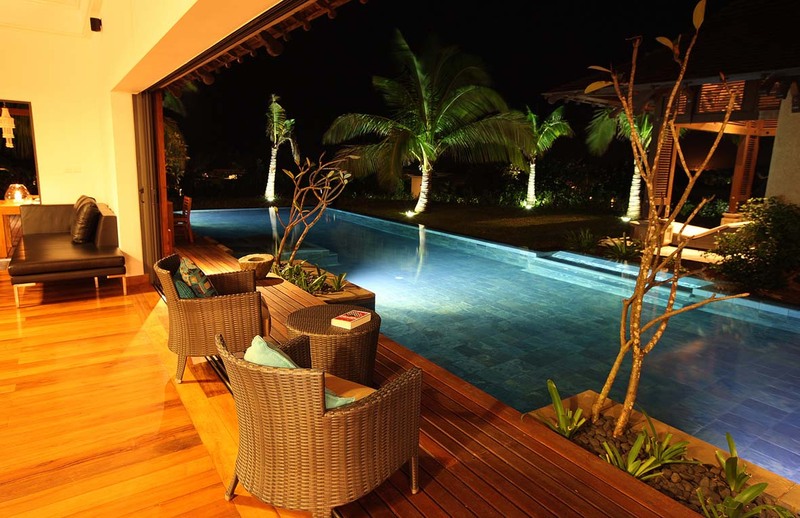 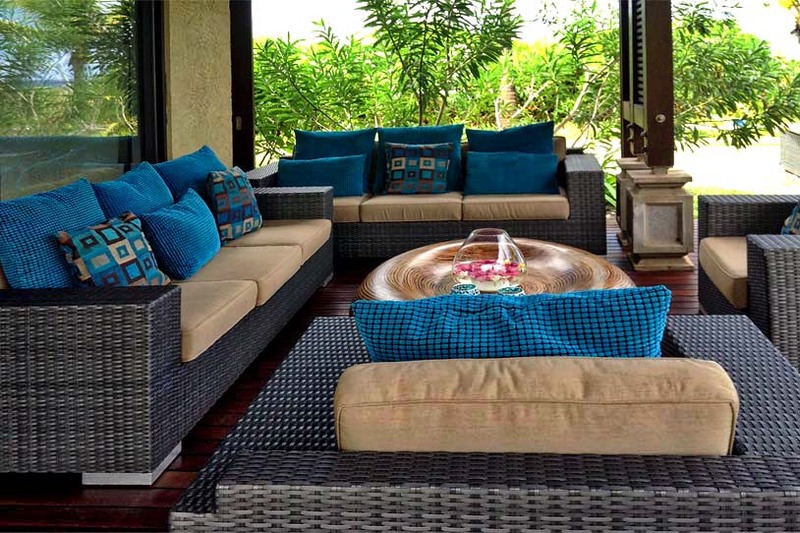 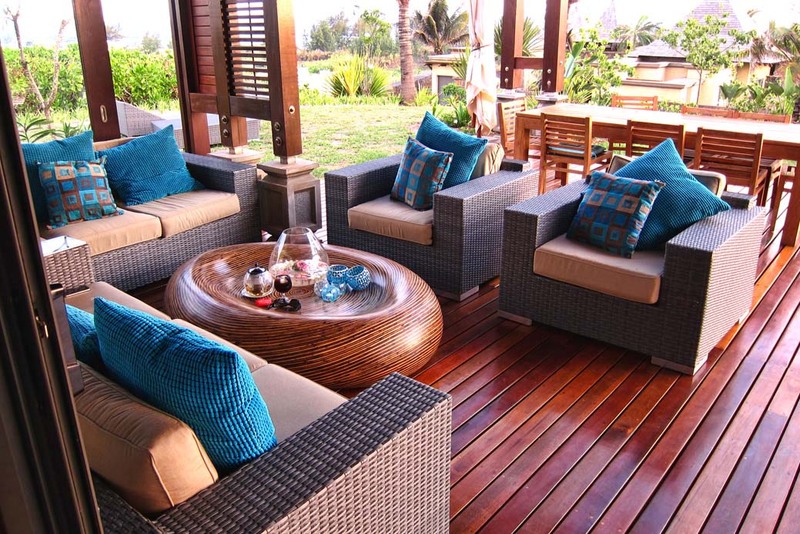 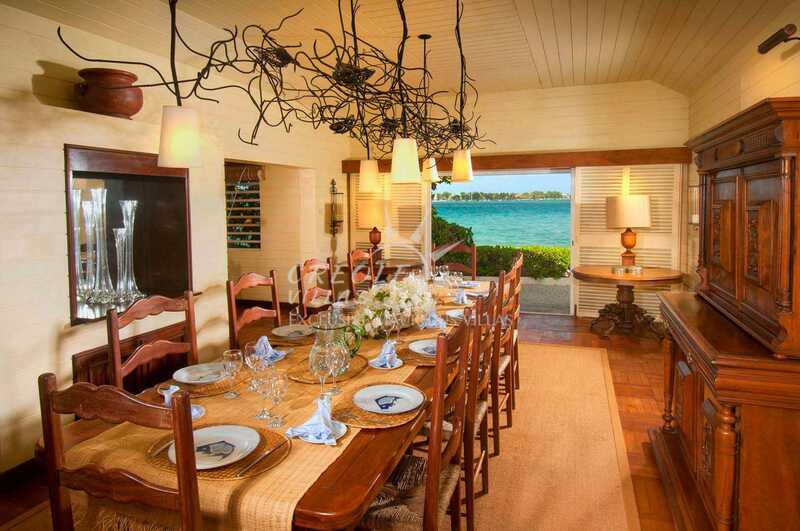 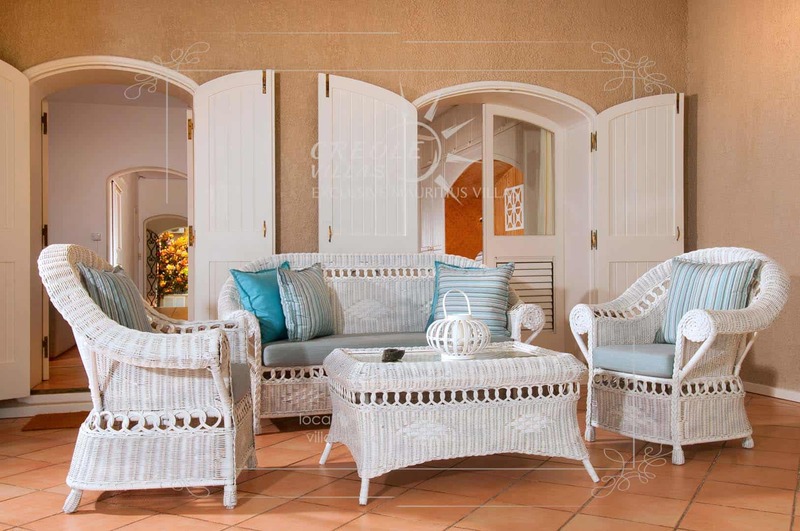 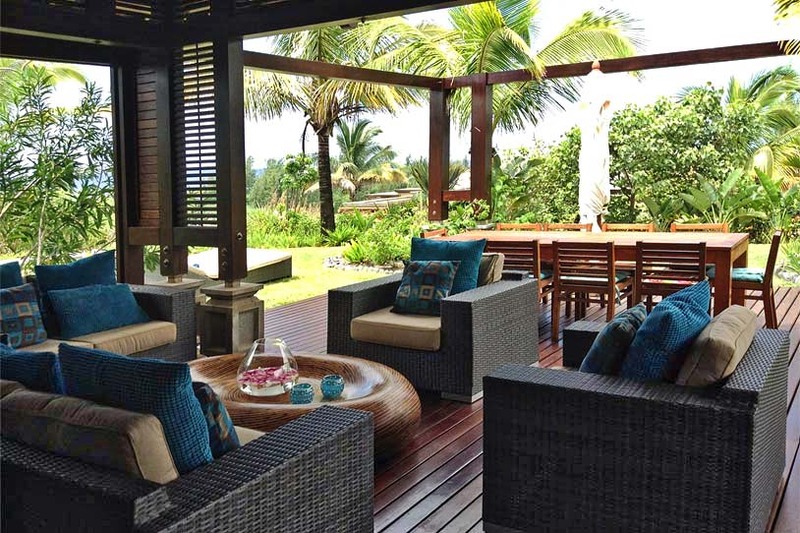 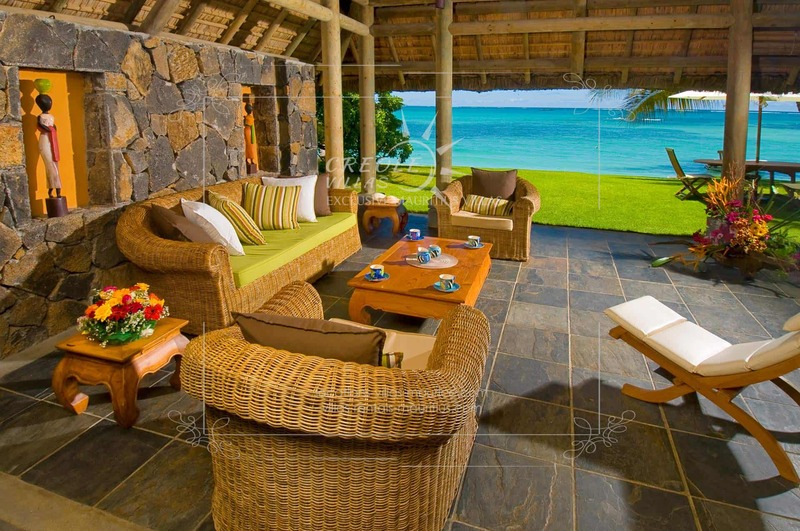 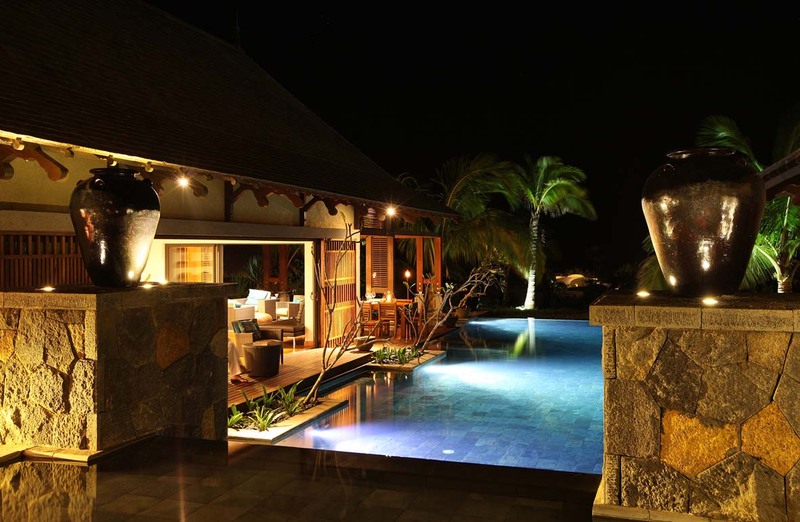 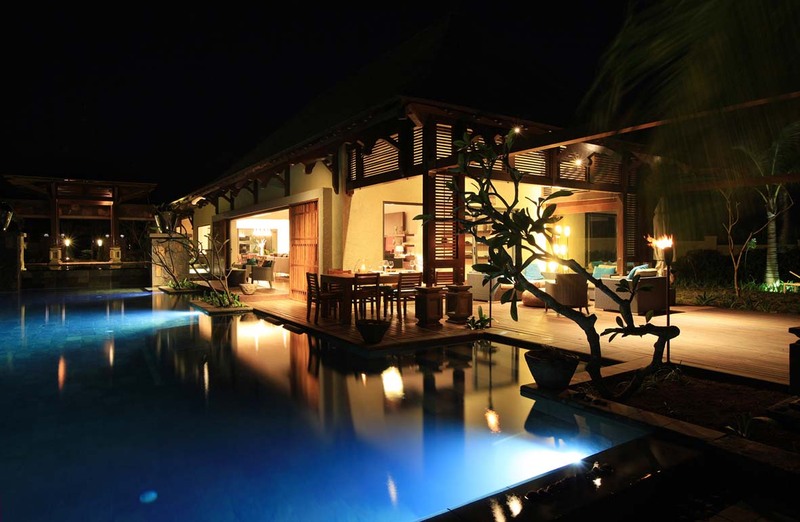 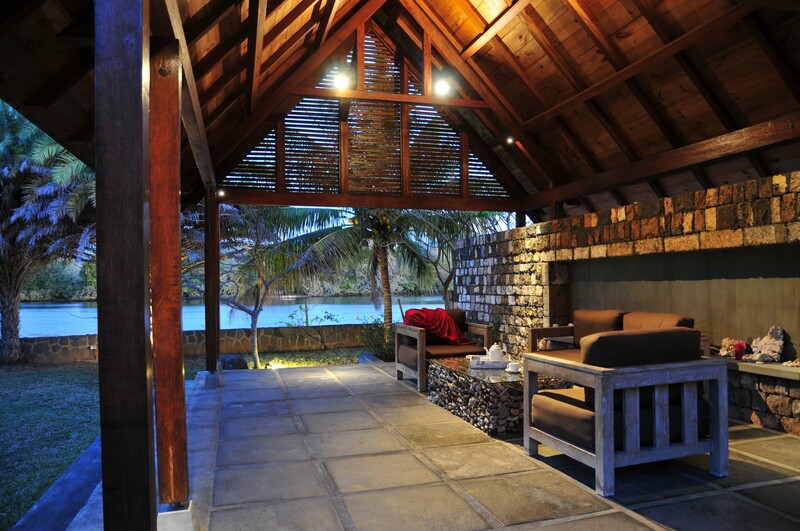 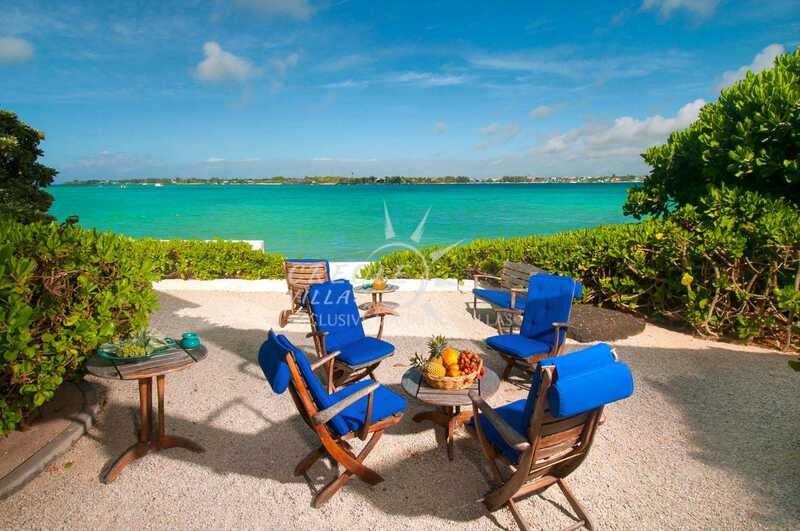 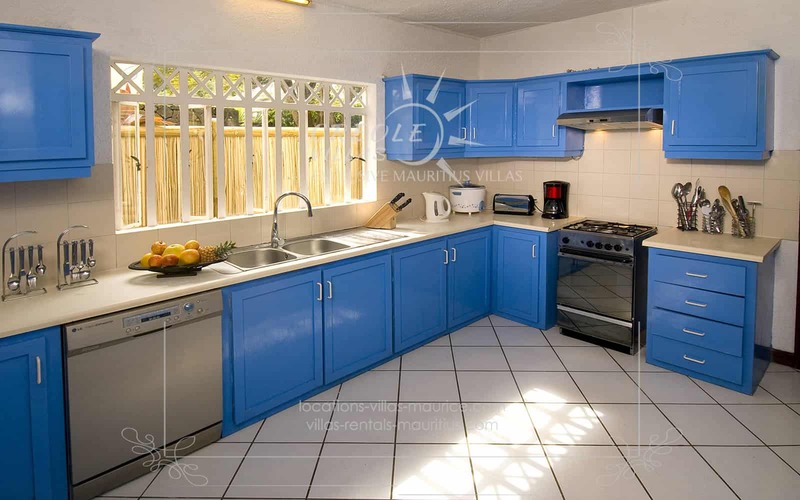 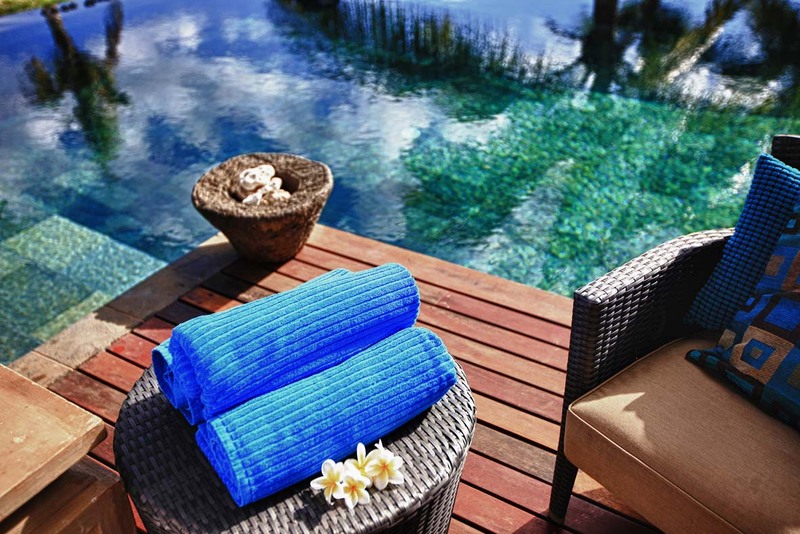 Mermaid is part of a family estate consisting of 4 identical villas. 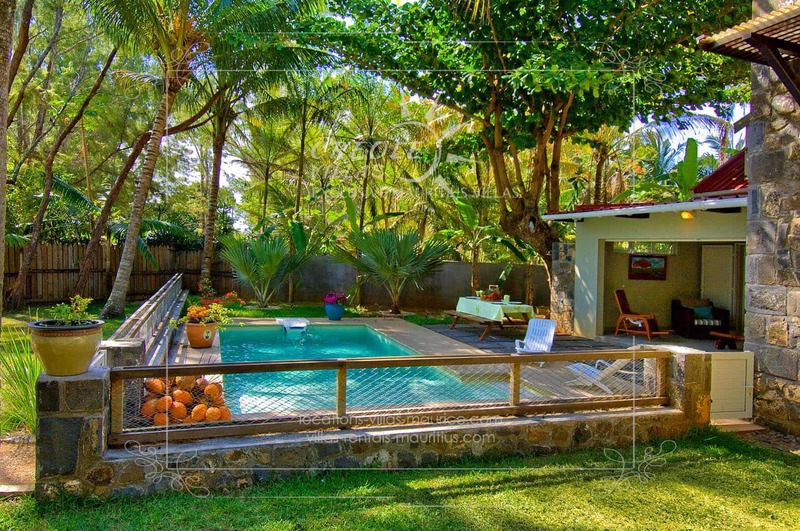 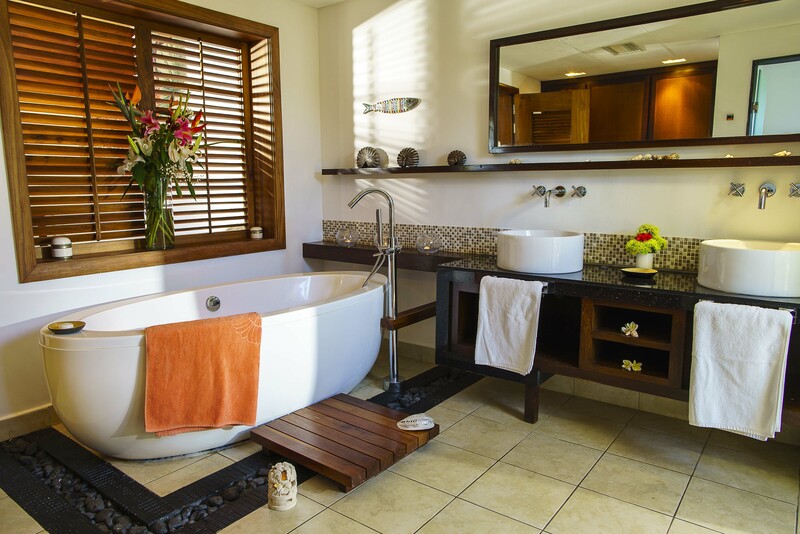 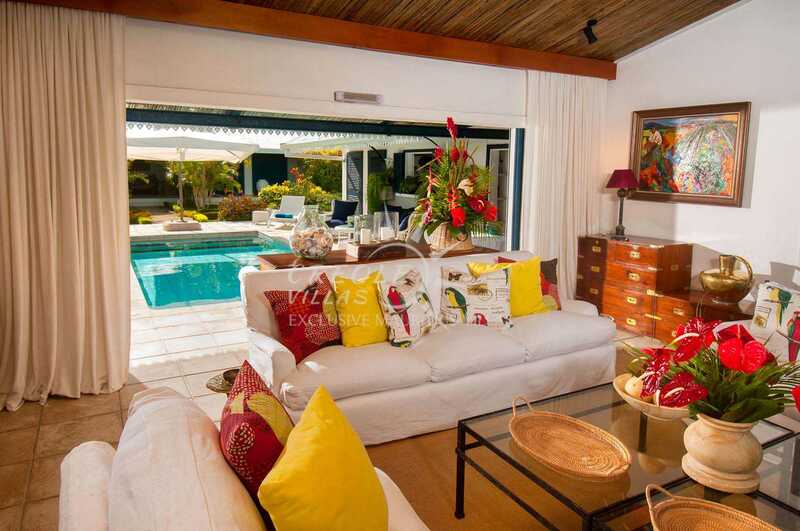 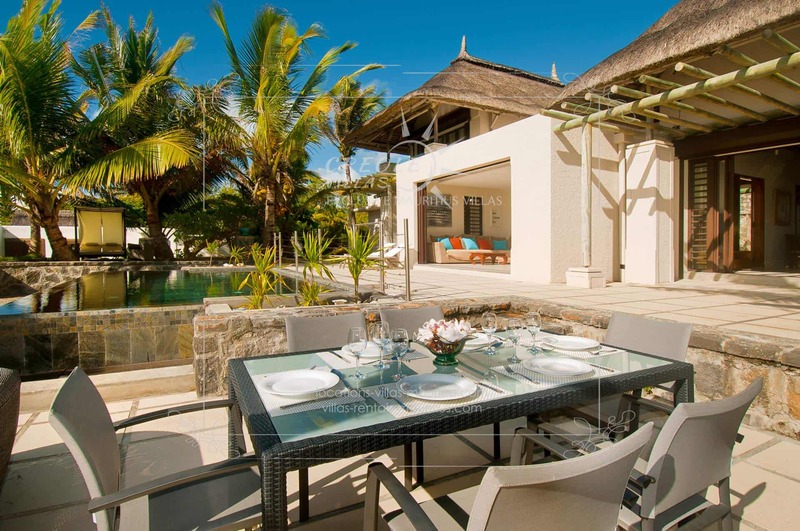 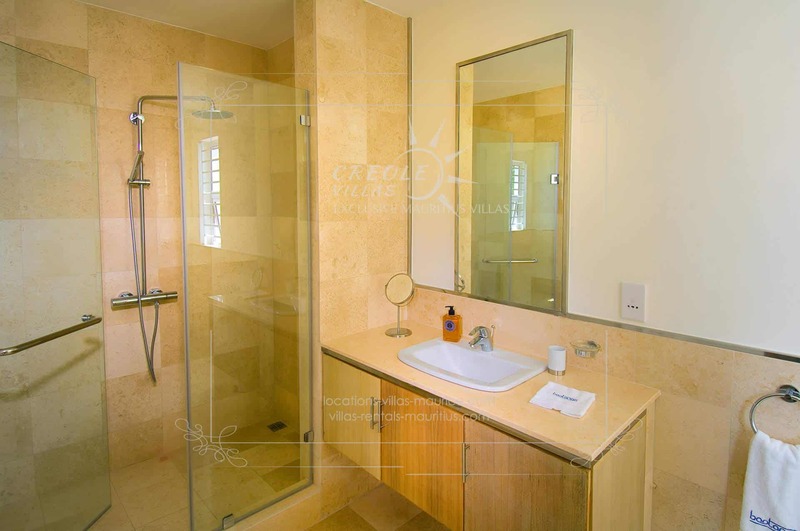 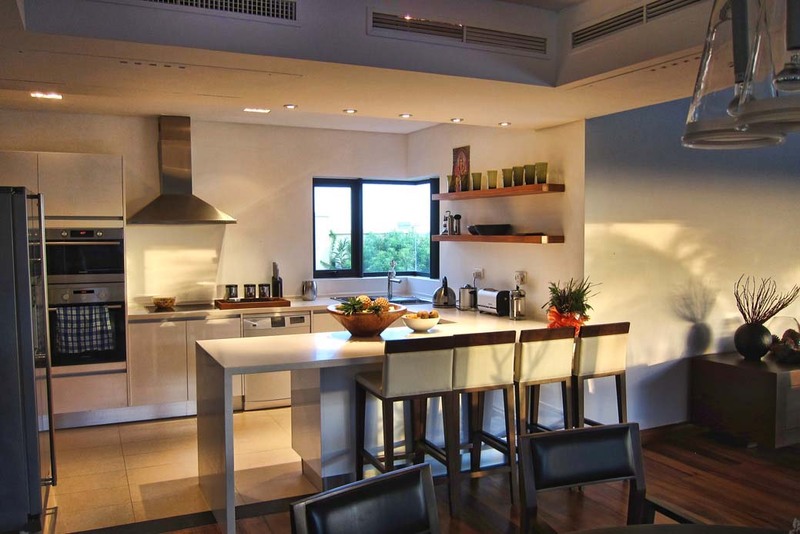 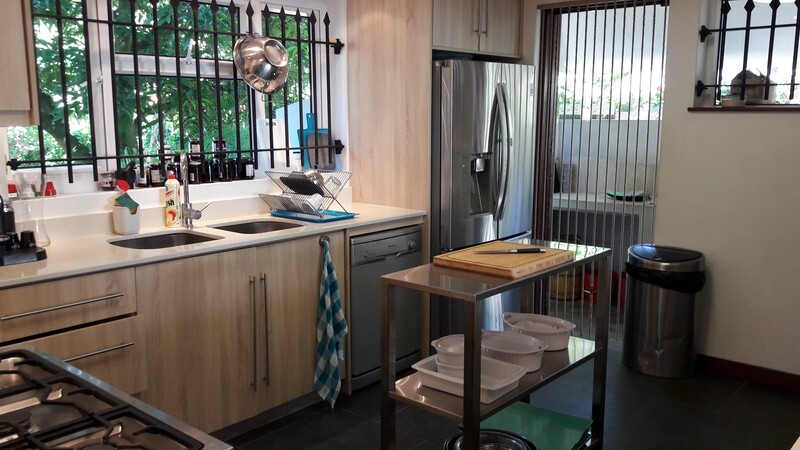 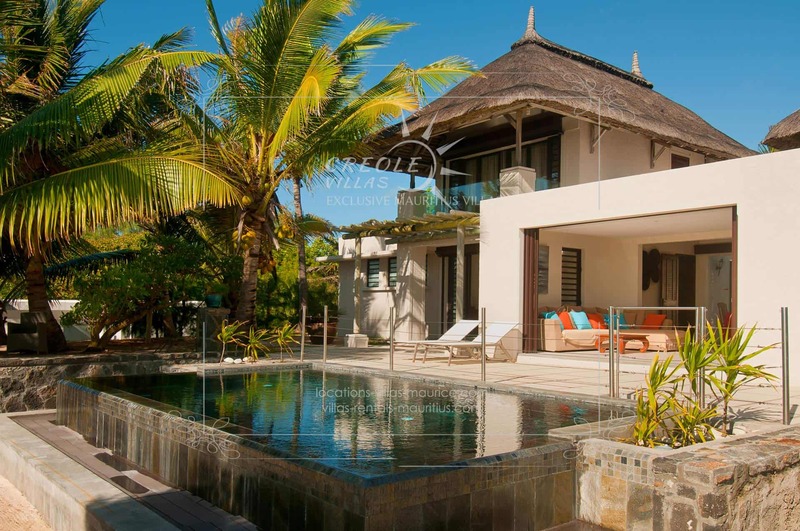 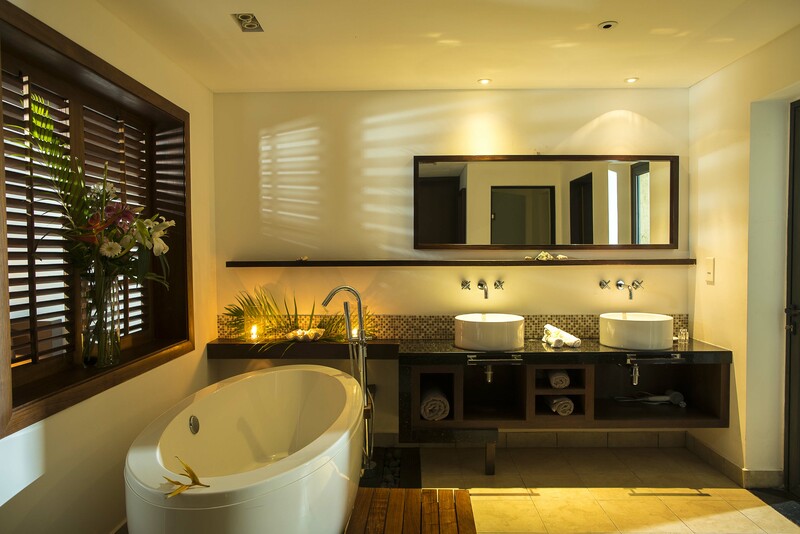 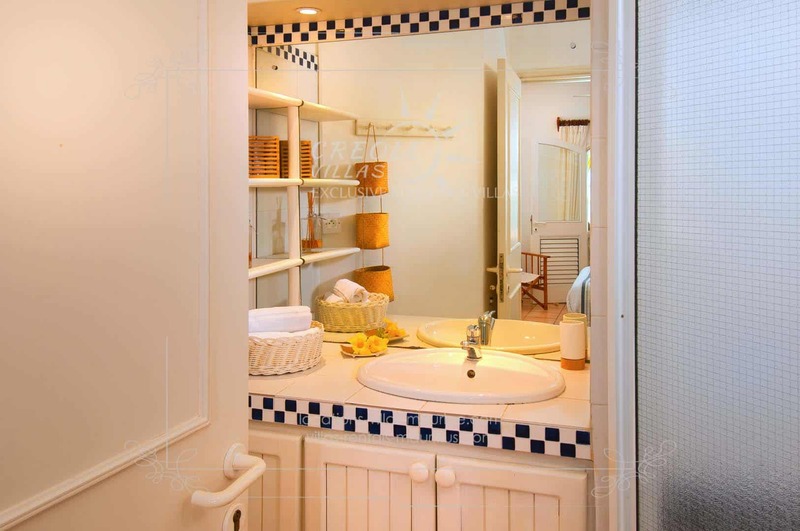 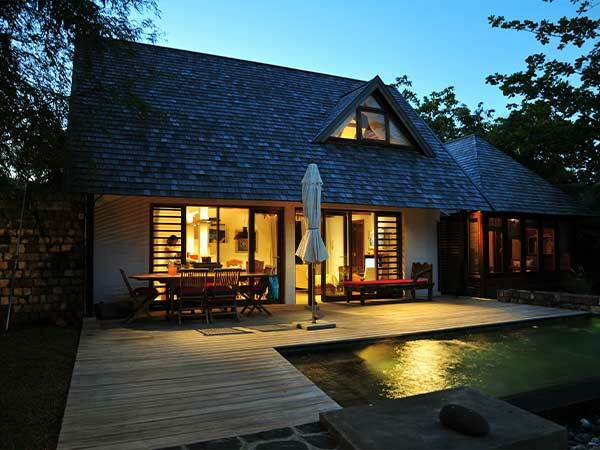 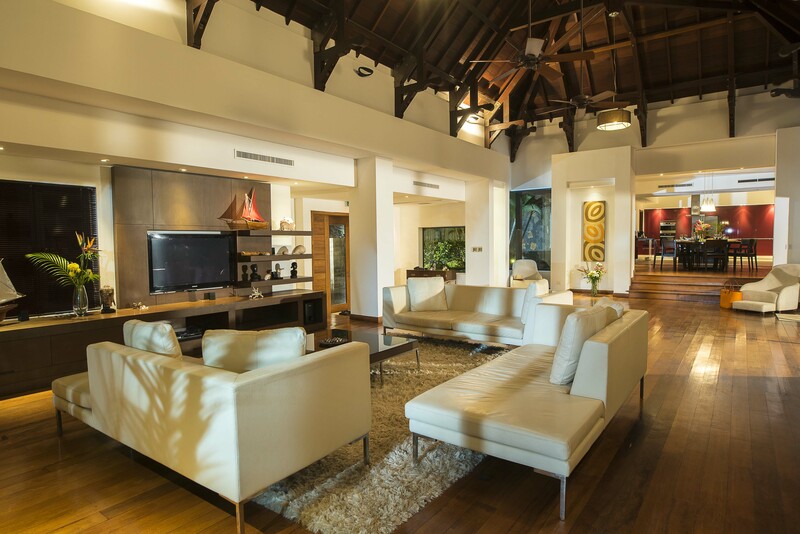 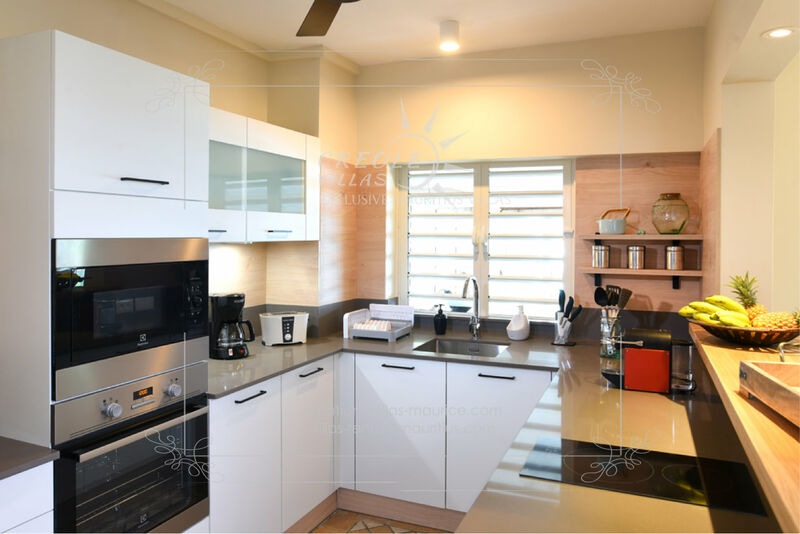 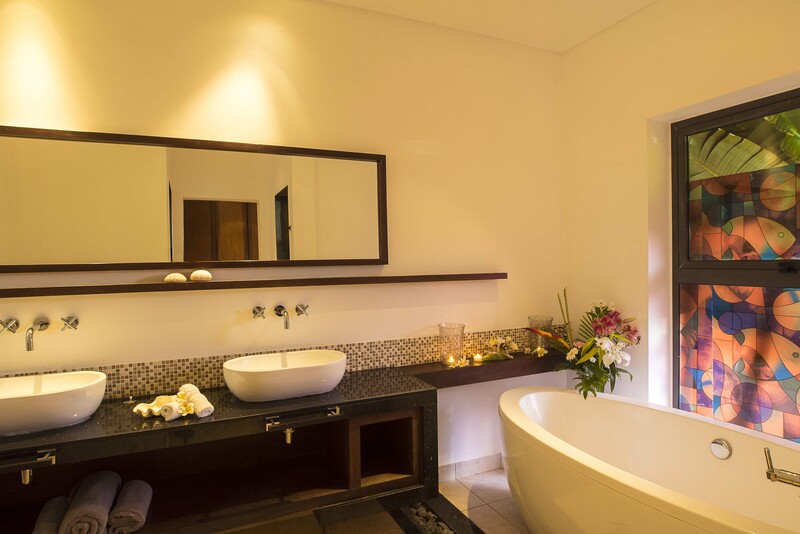 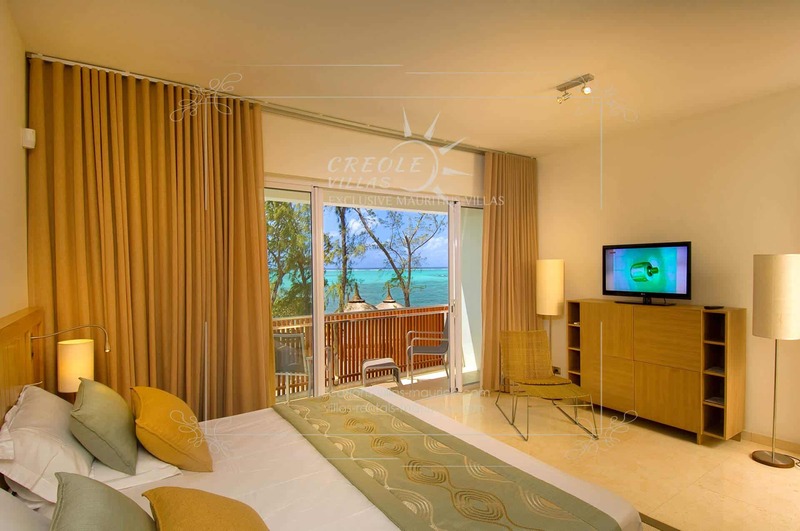 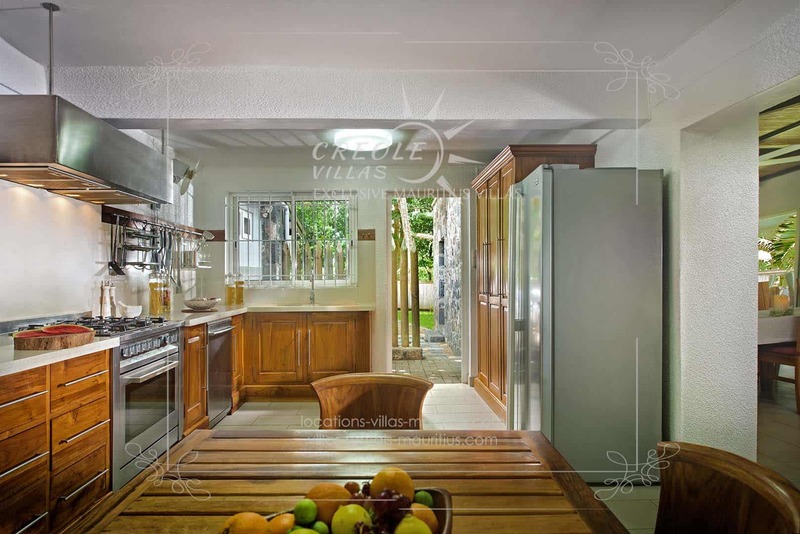 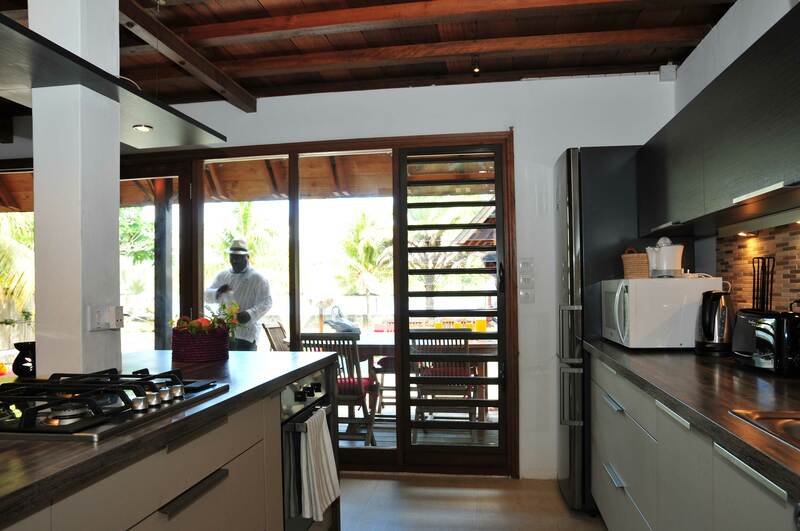 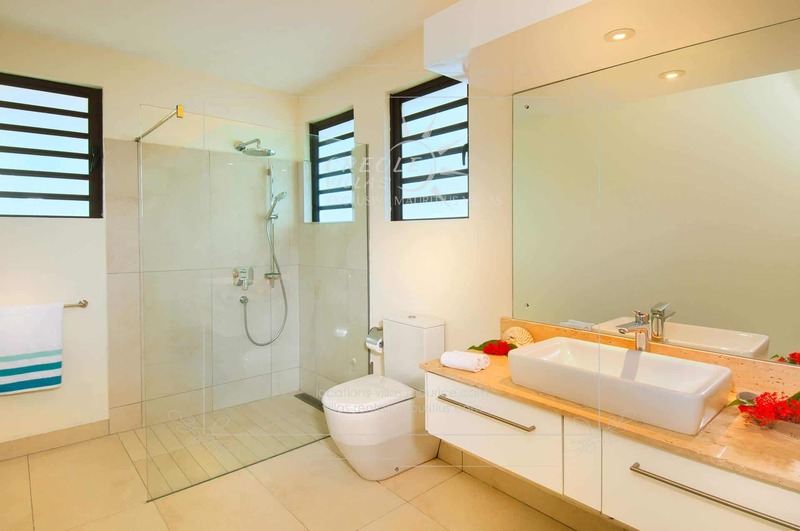 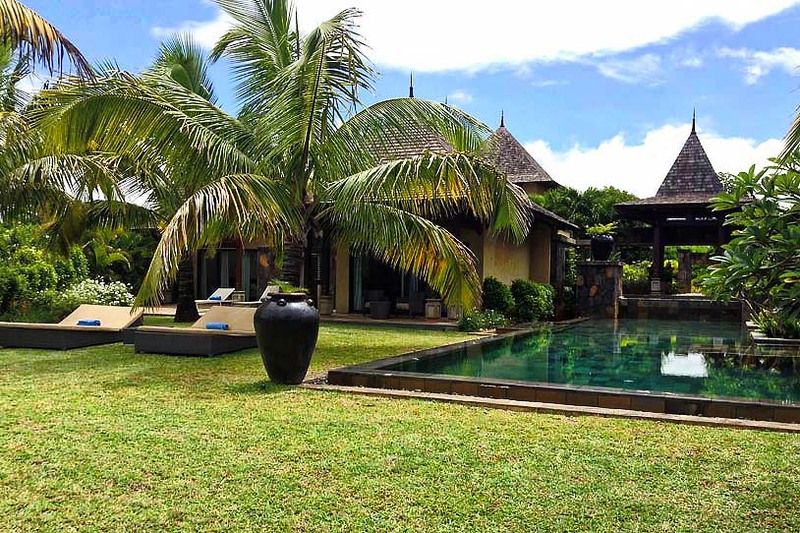 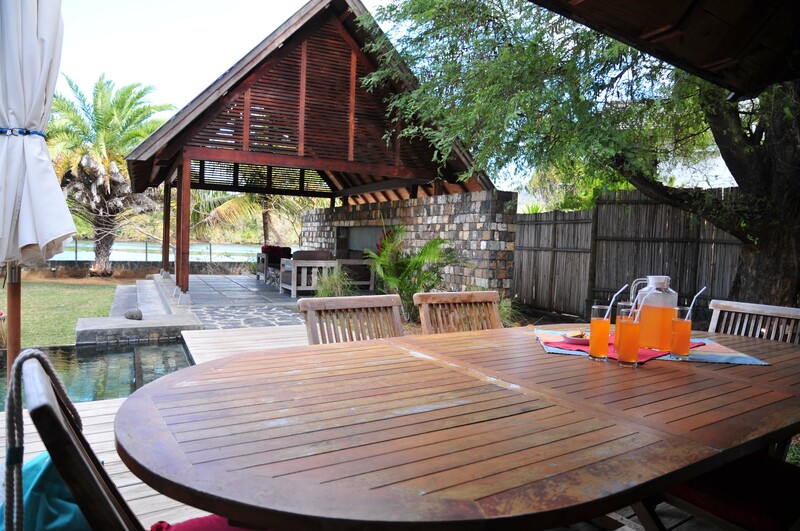 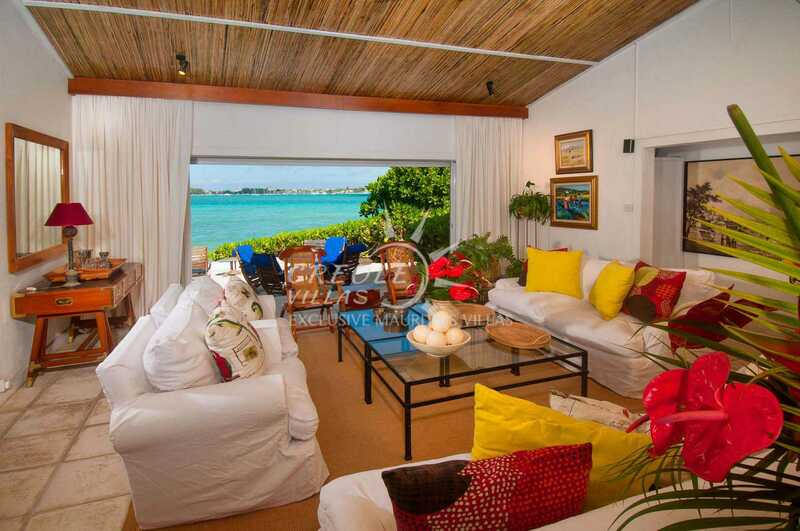 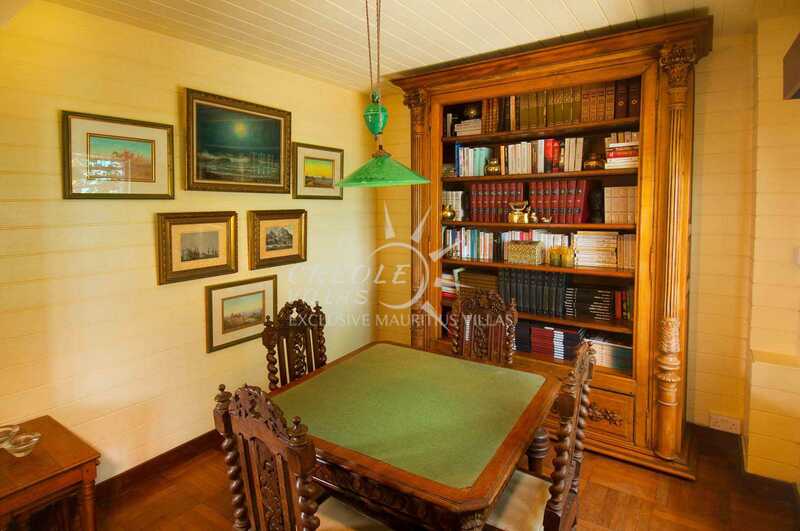 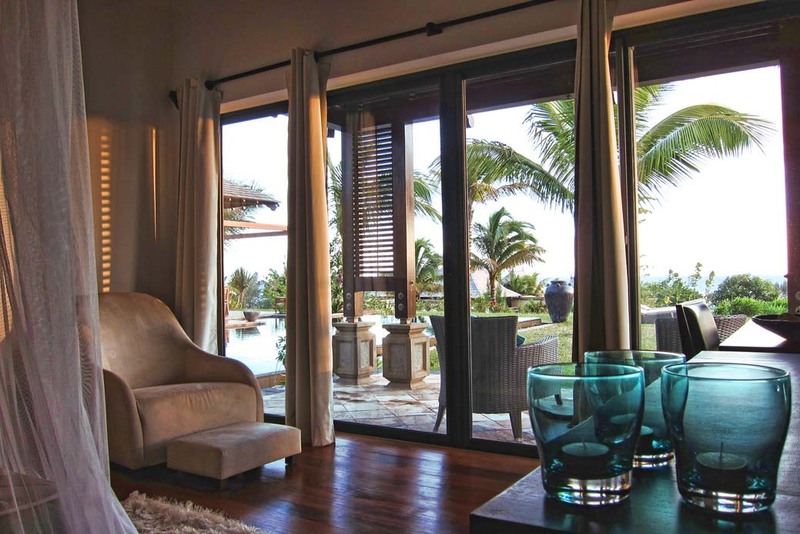 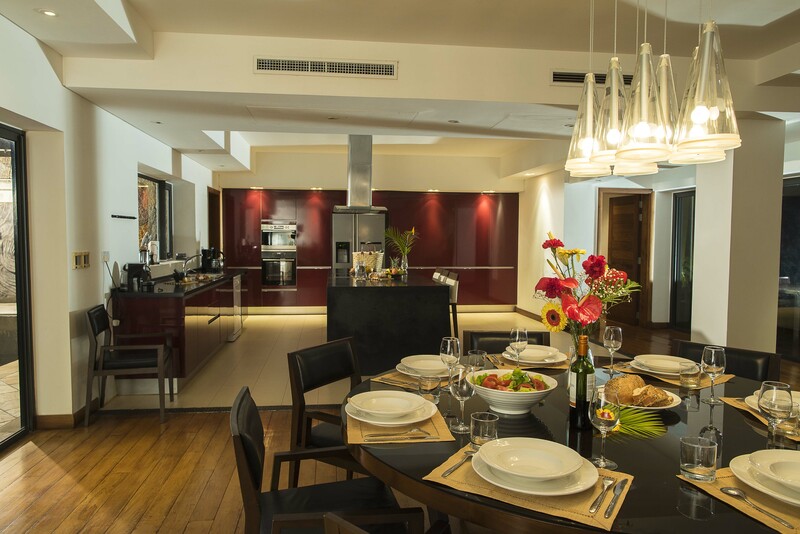 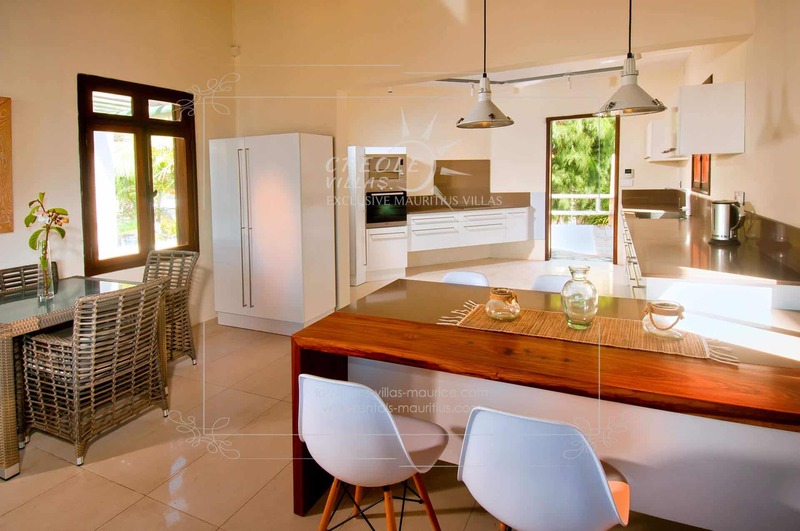 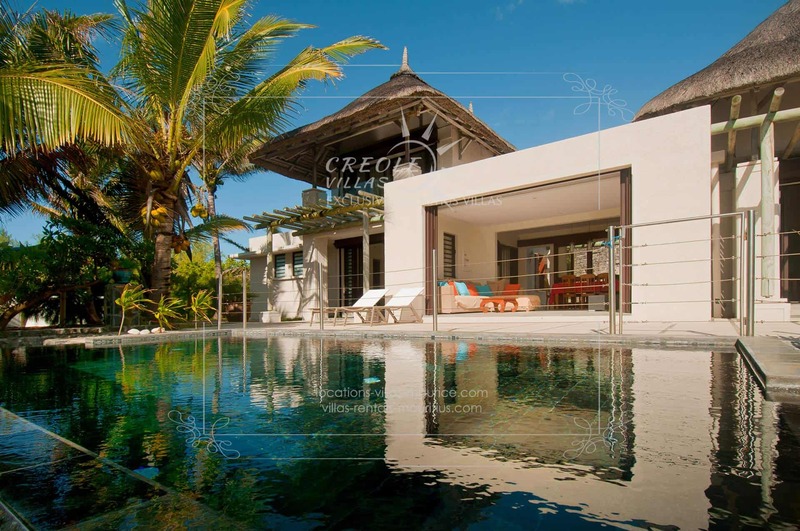 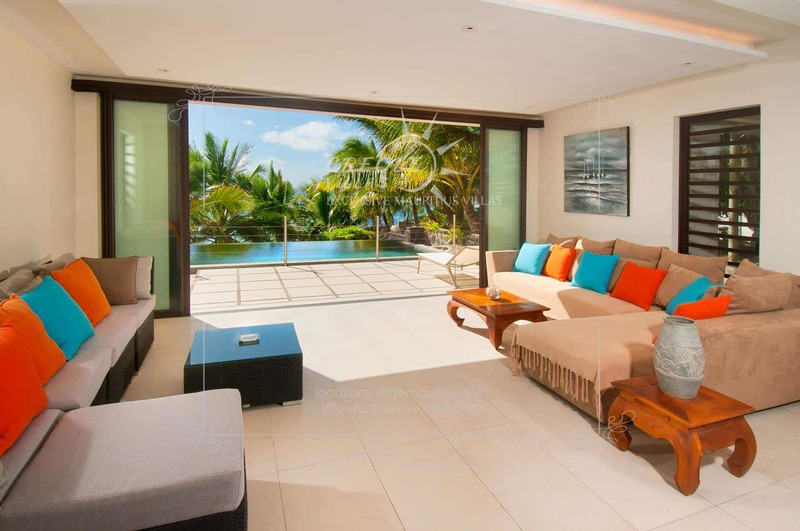 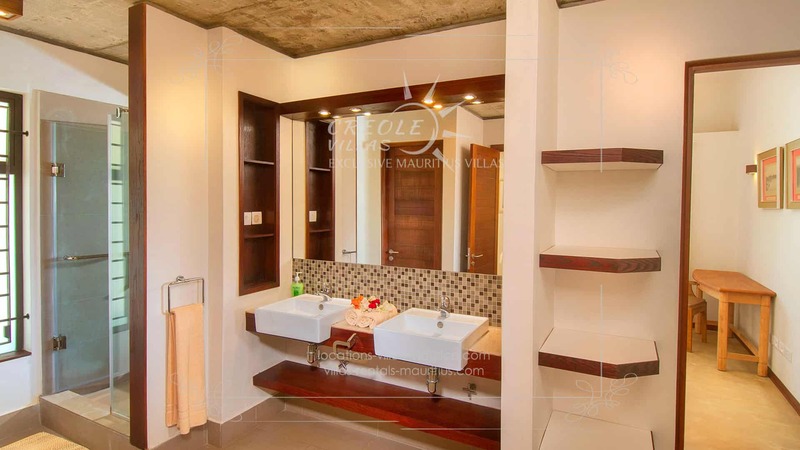 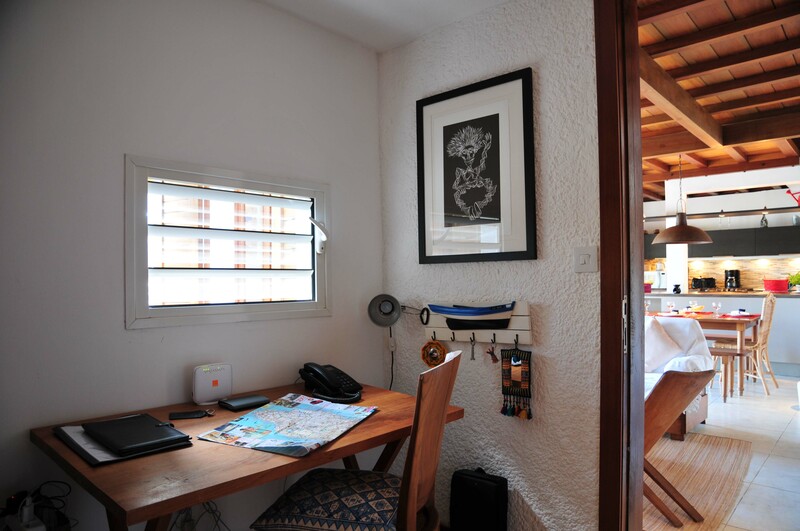 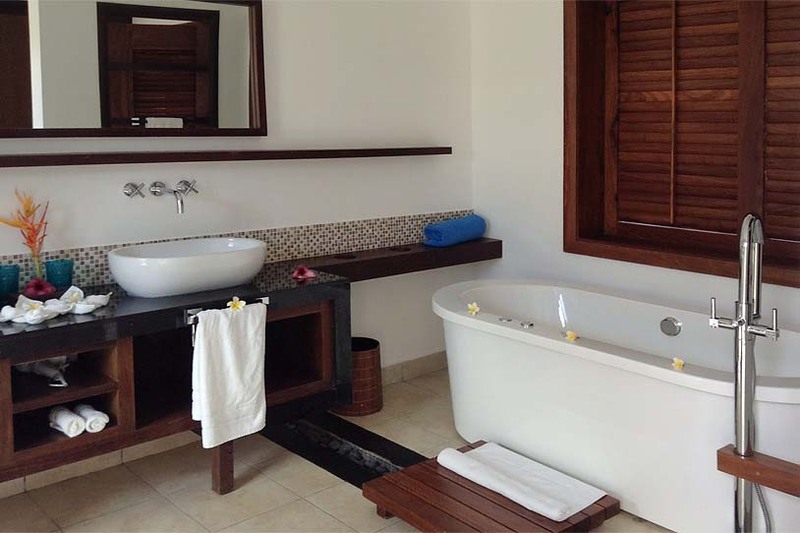 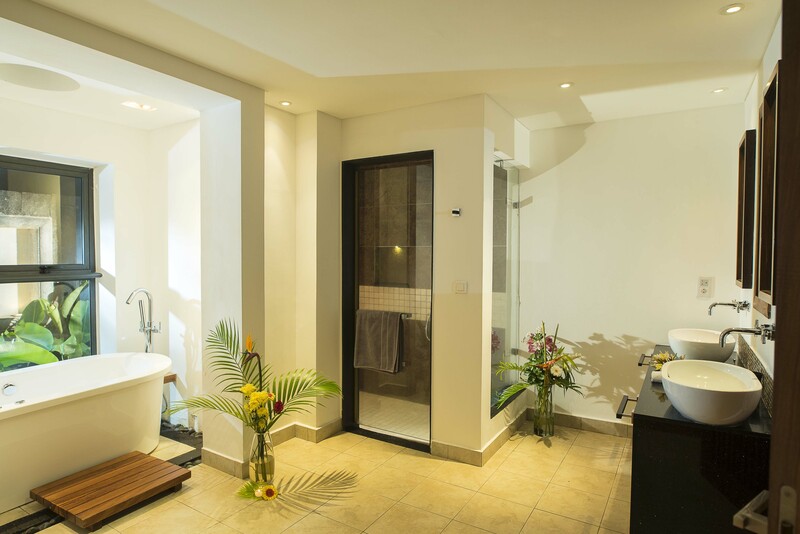 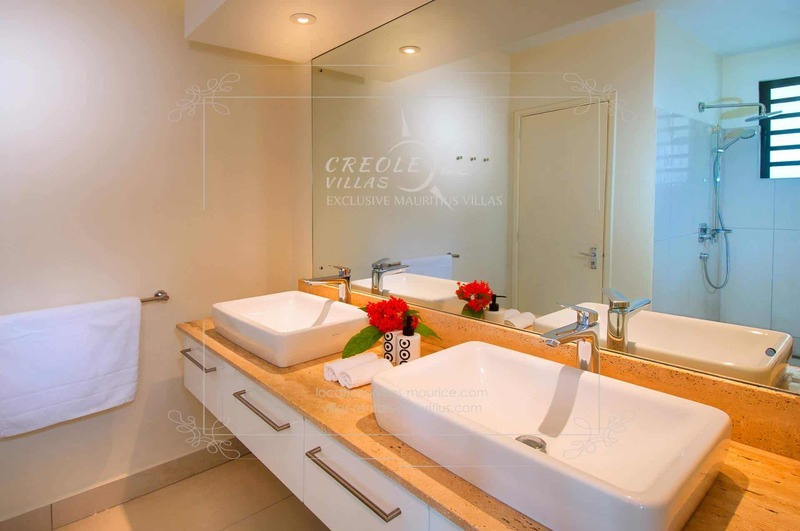 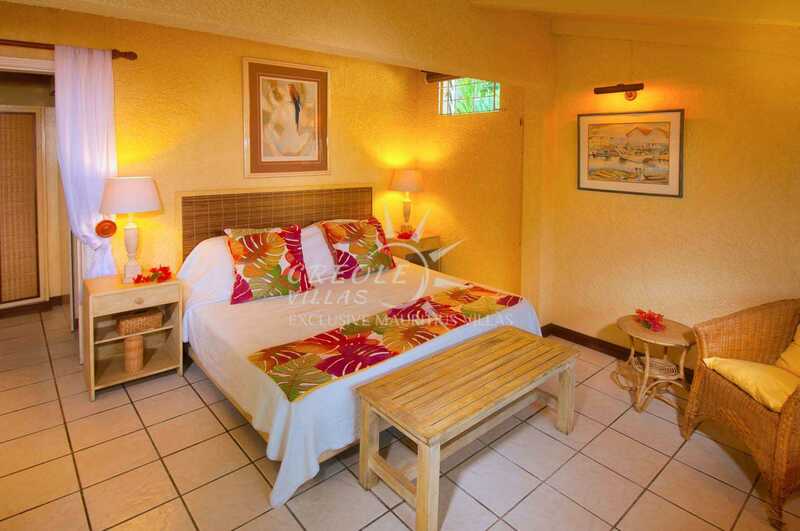 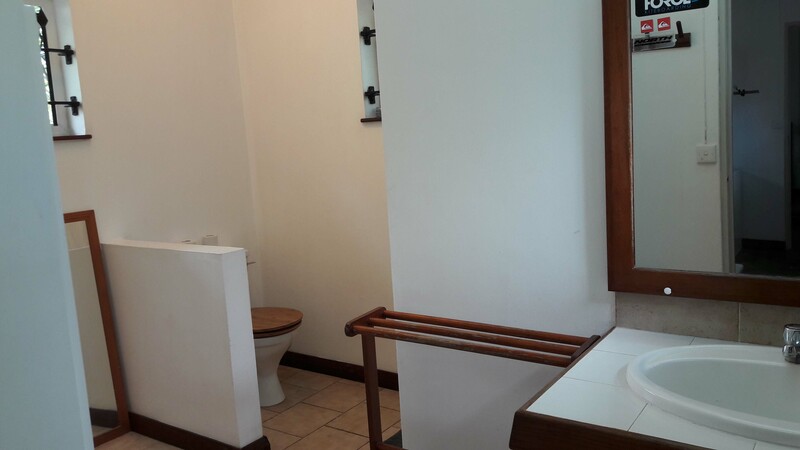 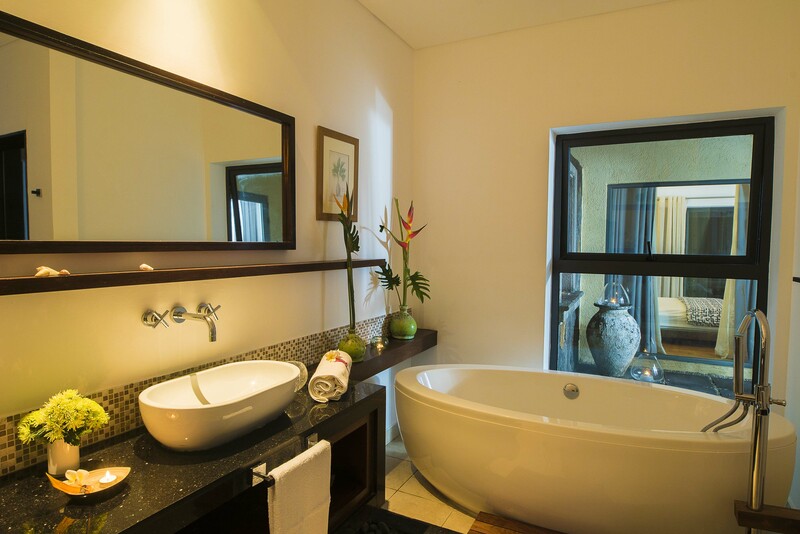 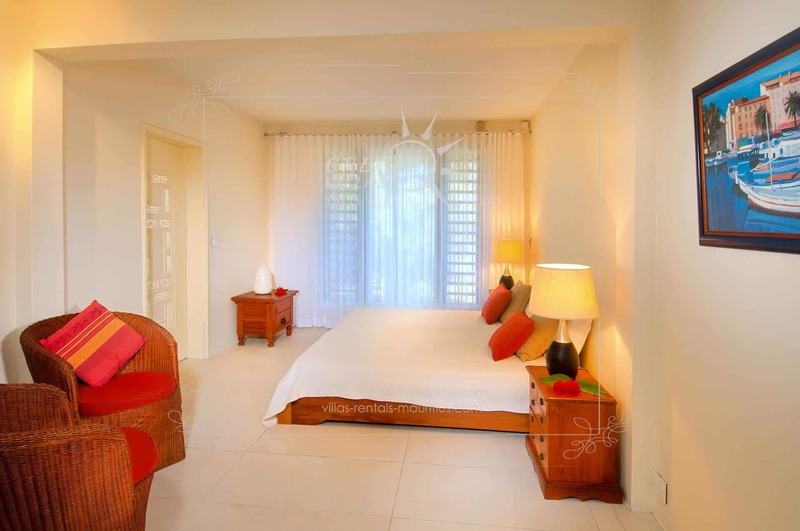 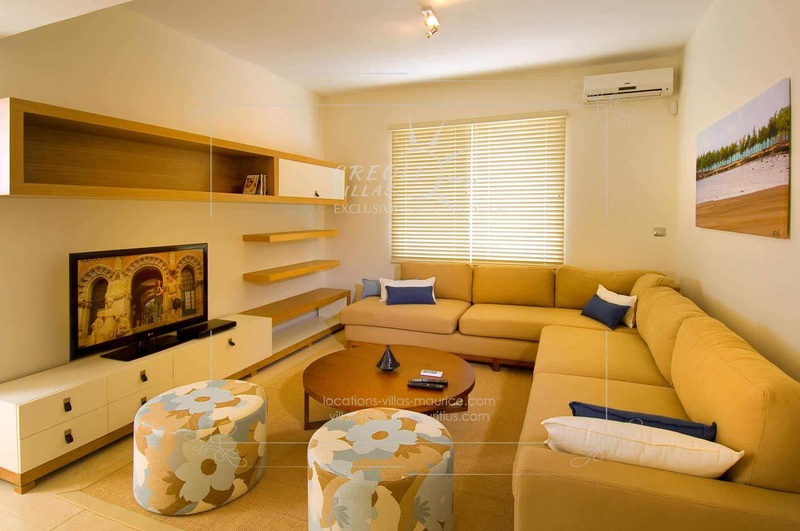 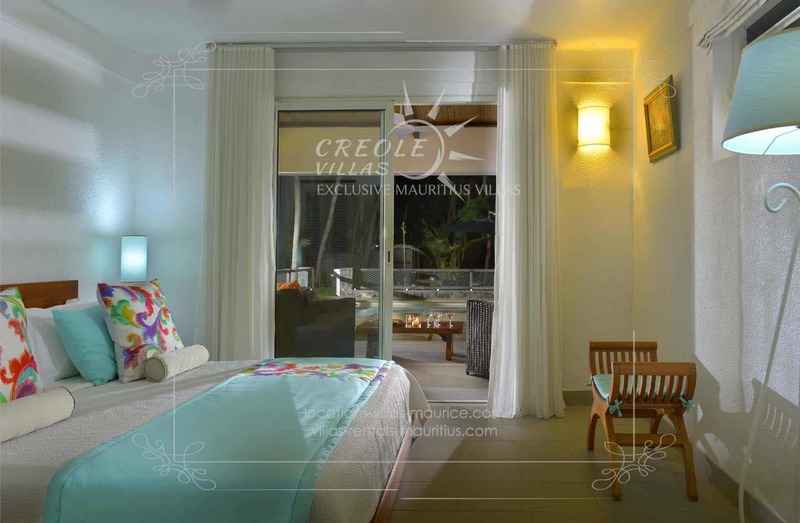 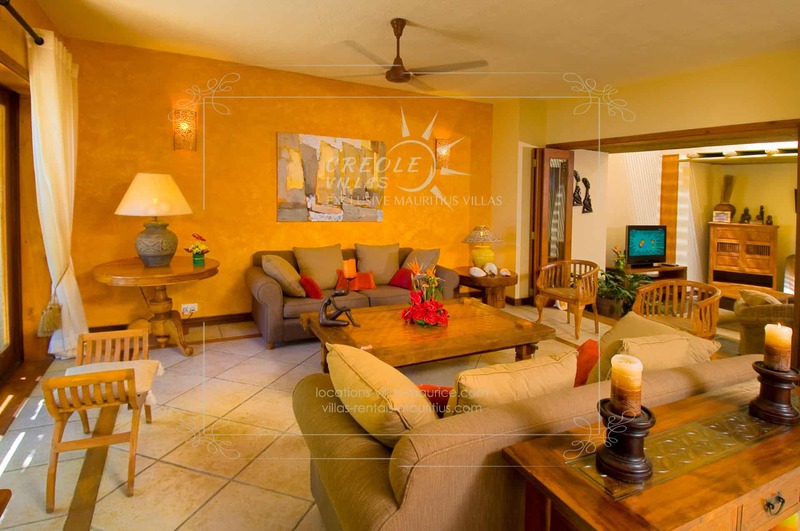 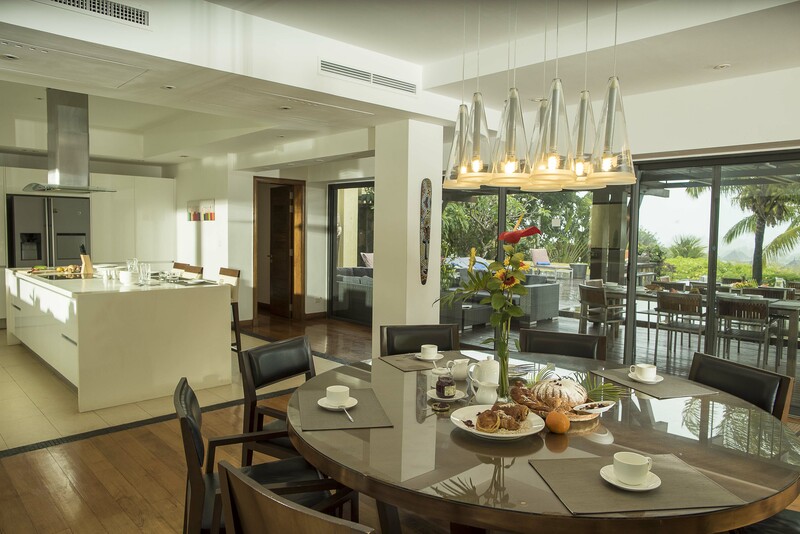 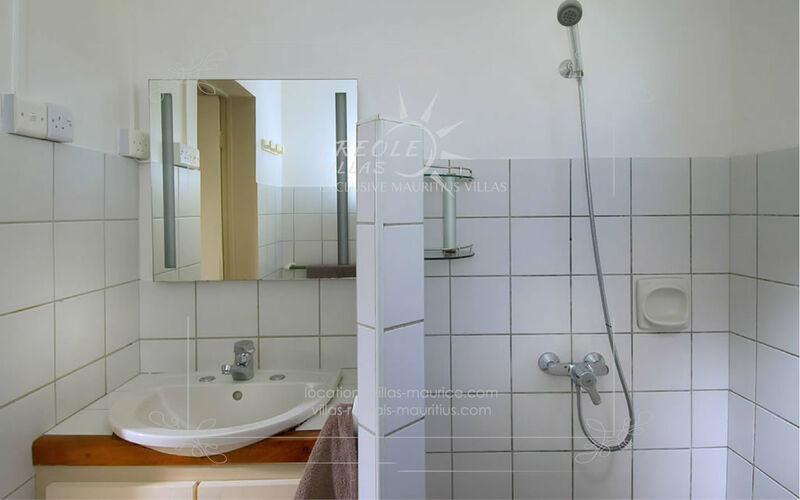 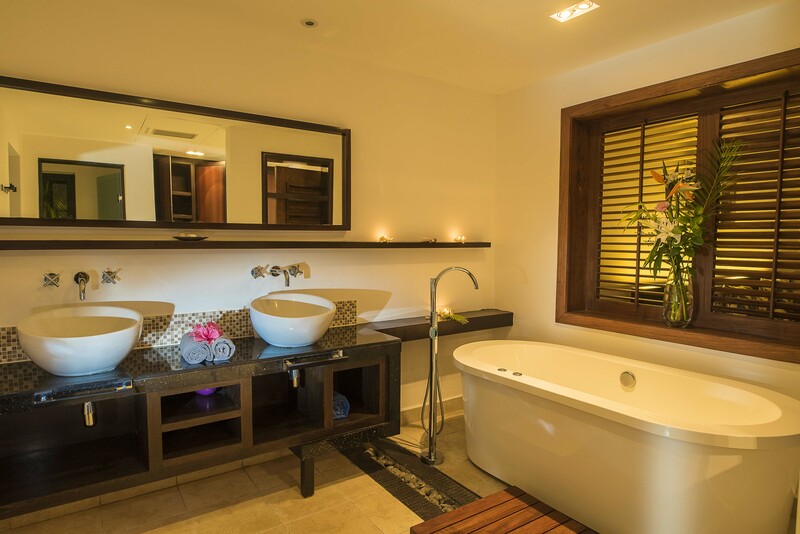 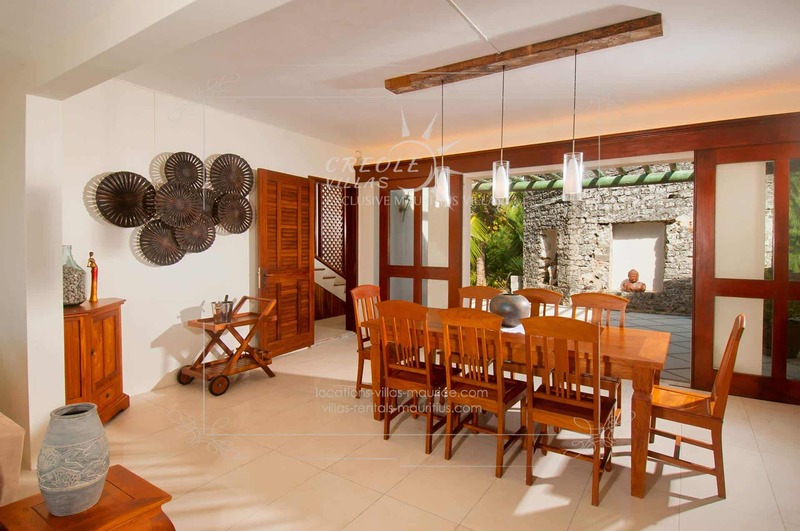 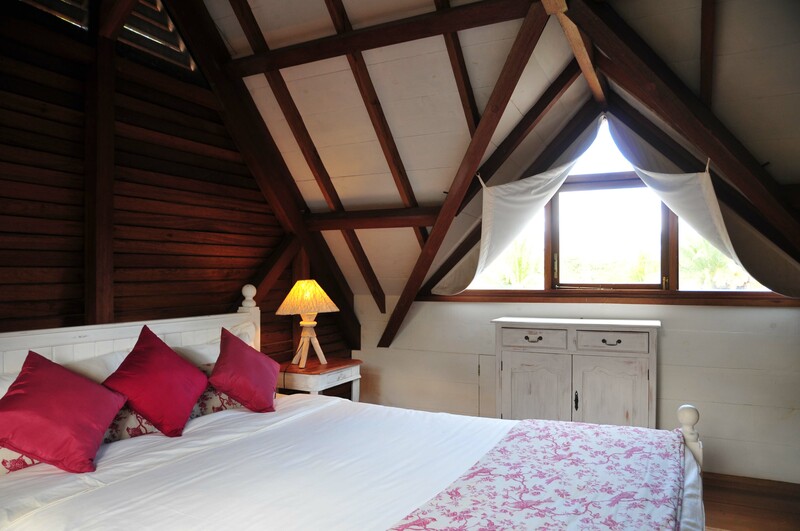 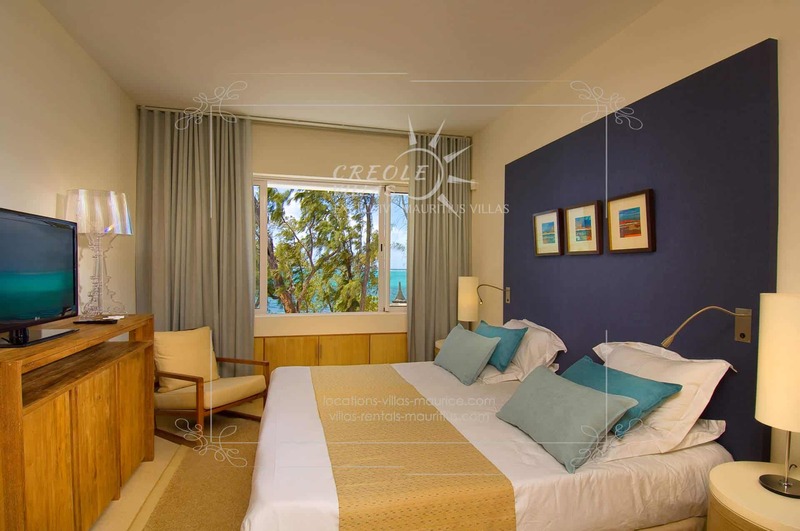 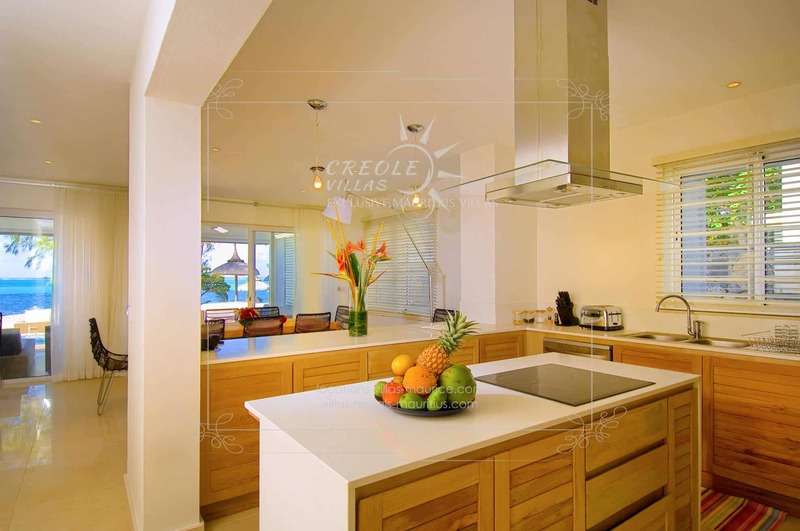 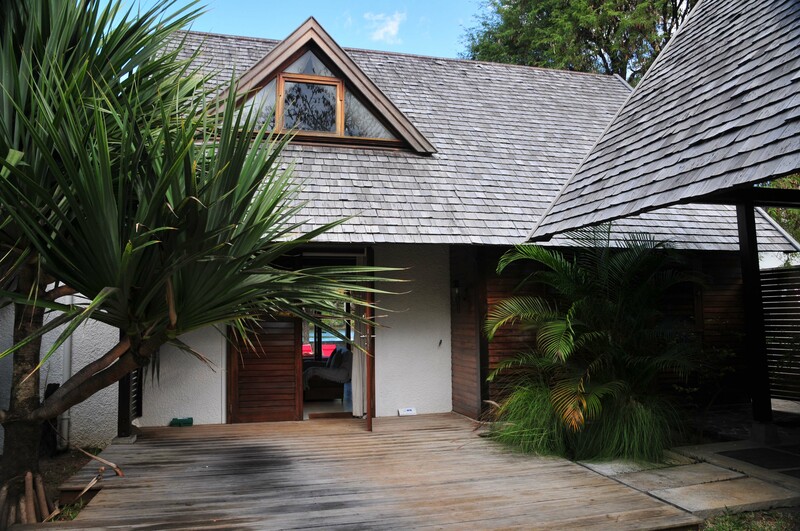 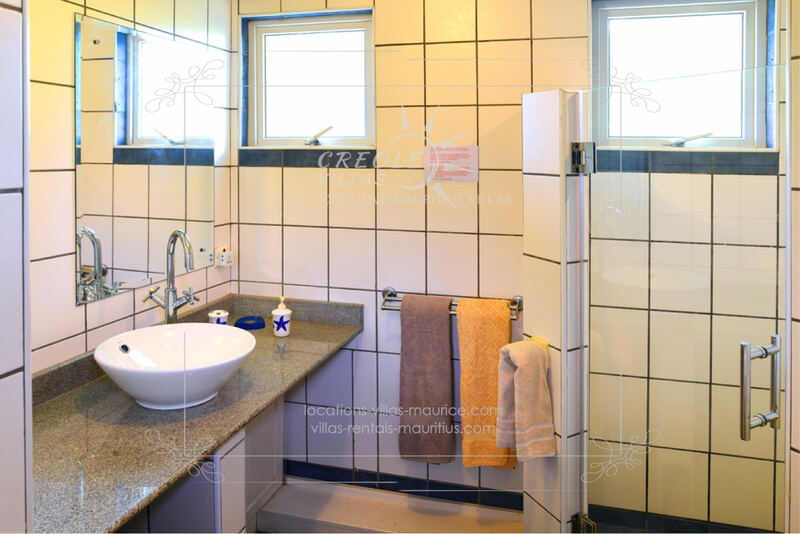 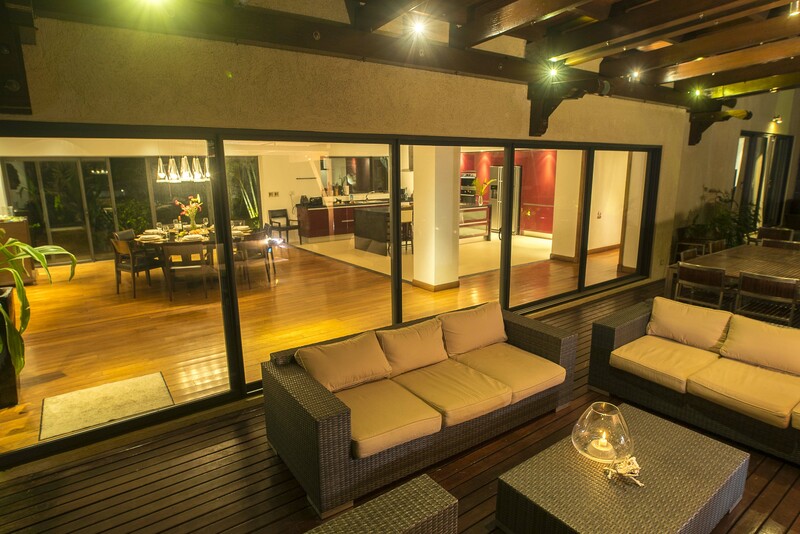 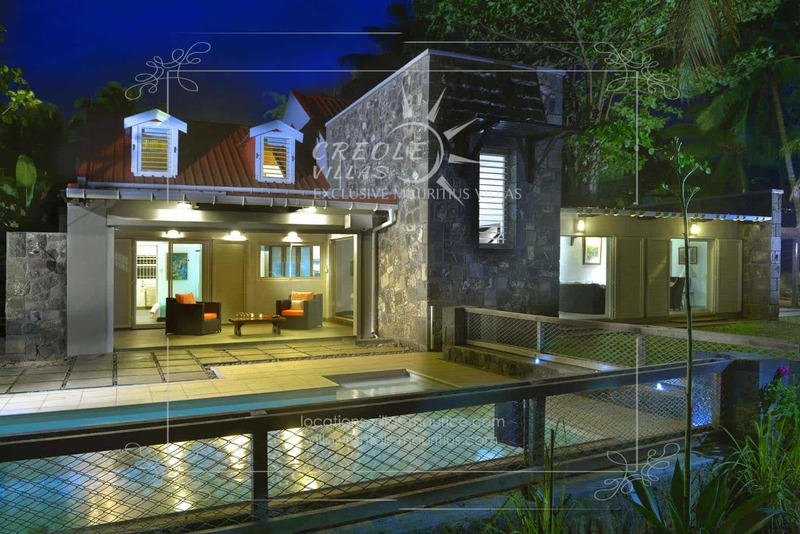 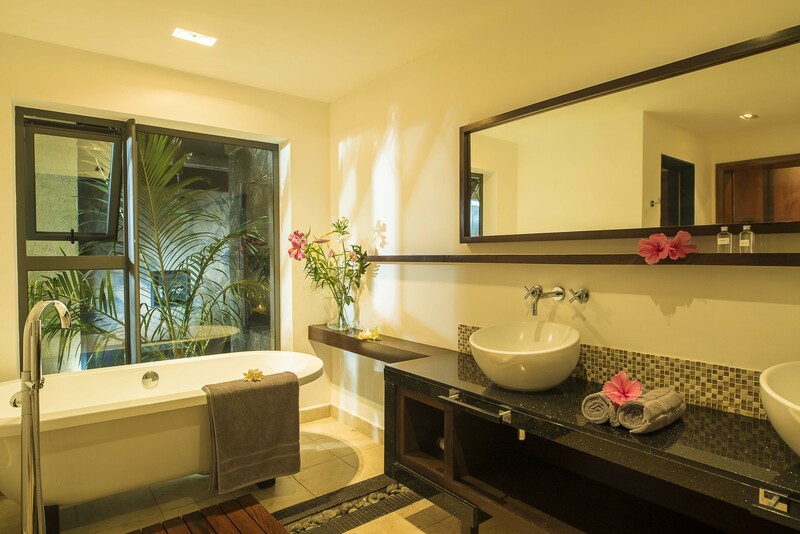 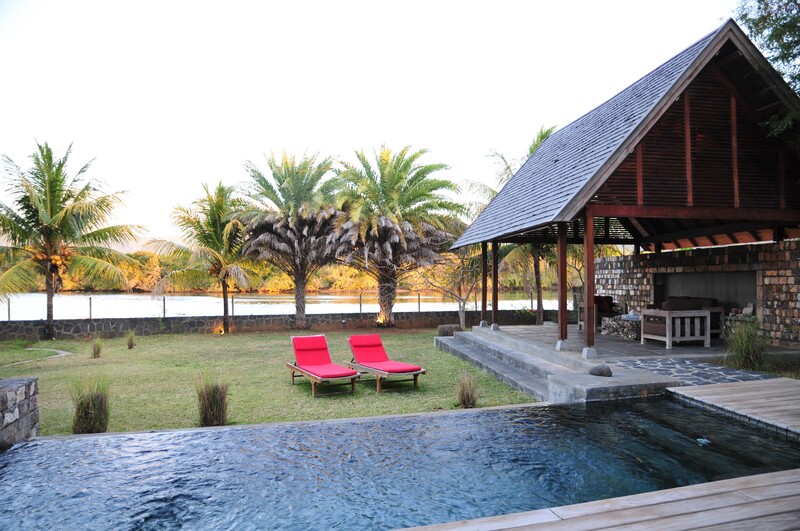 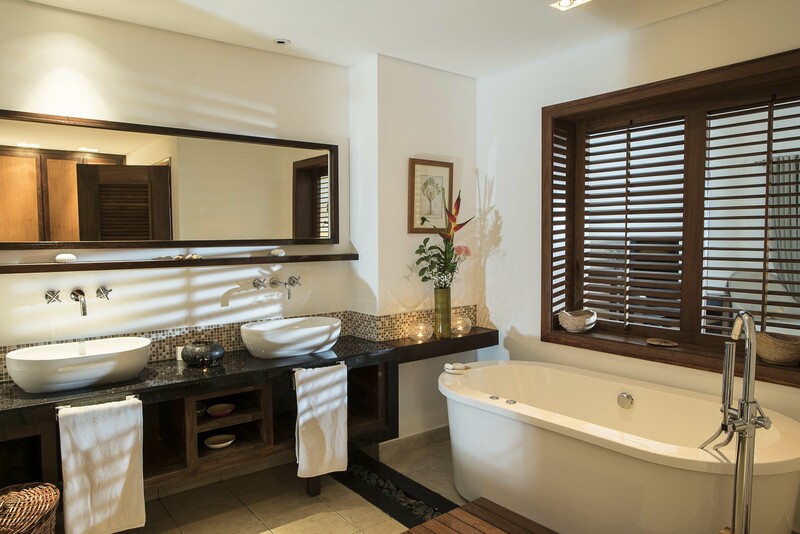 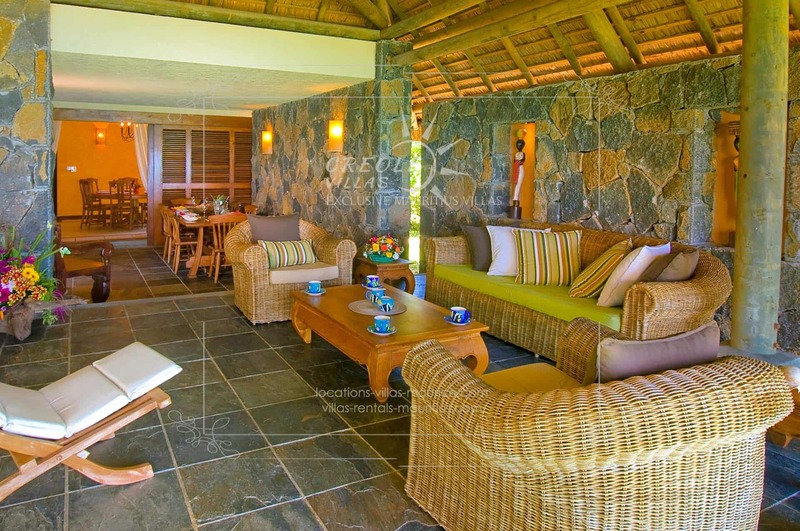 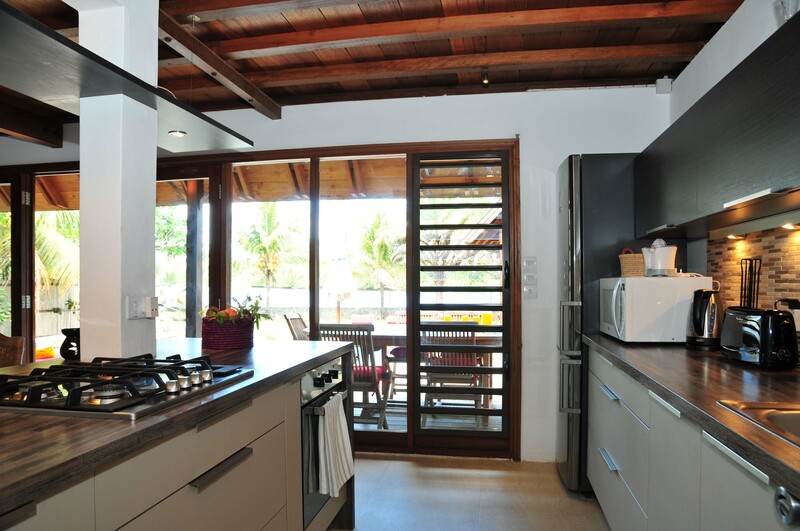 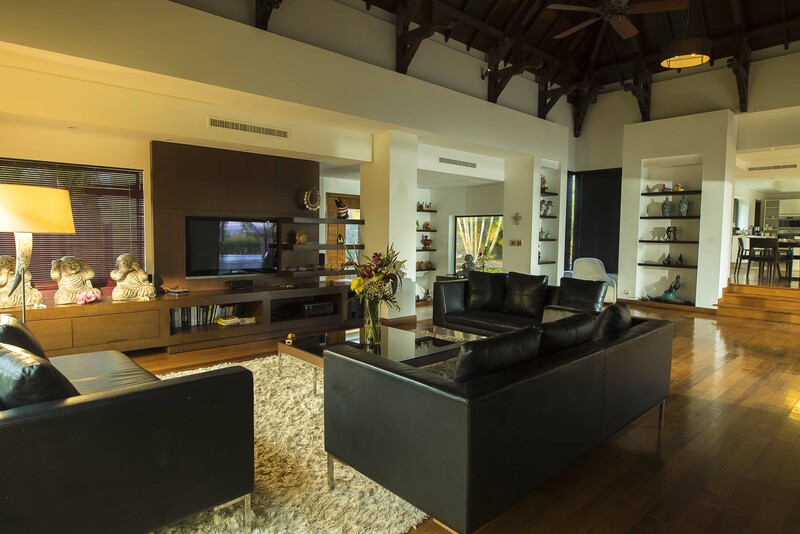 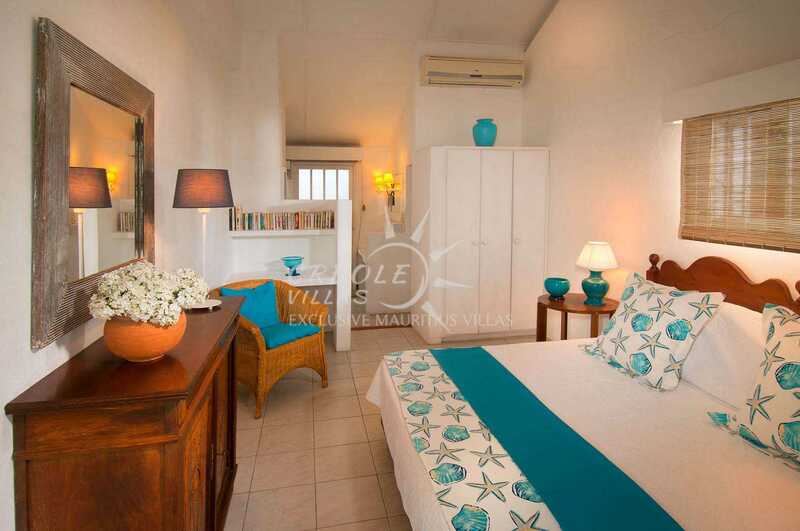 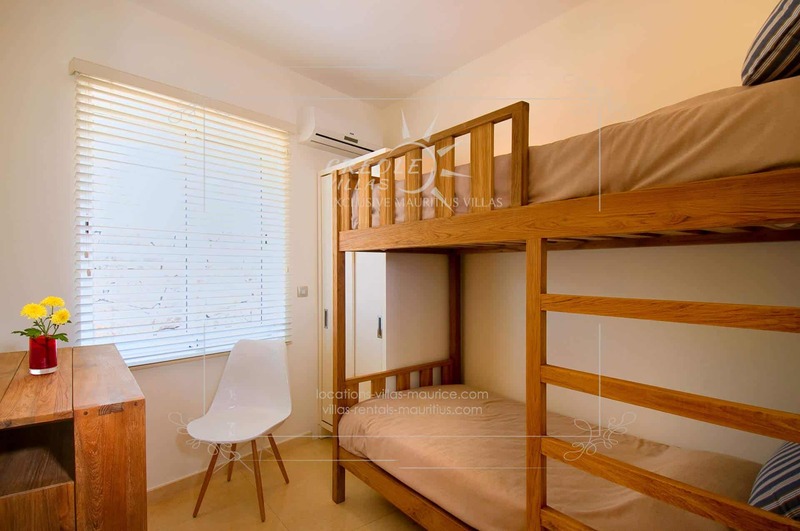 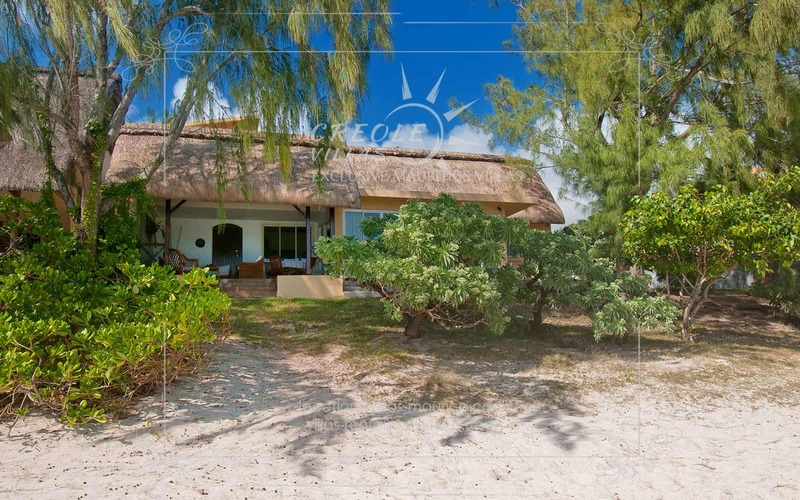 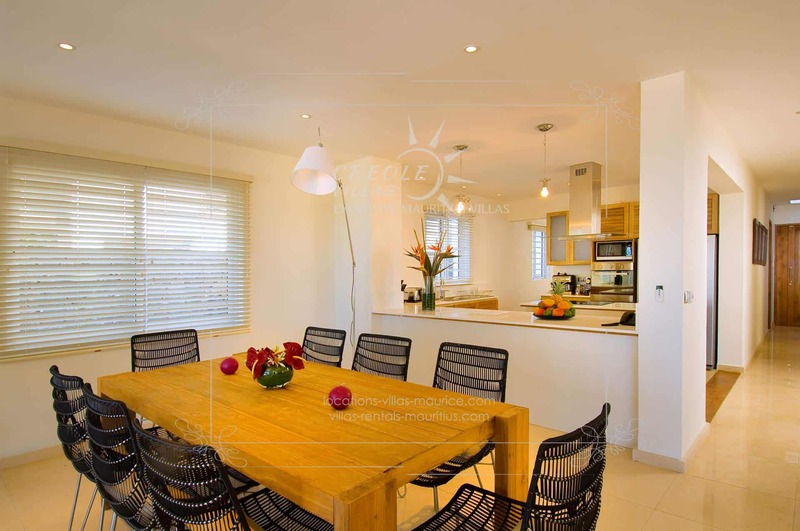 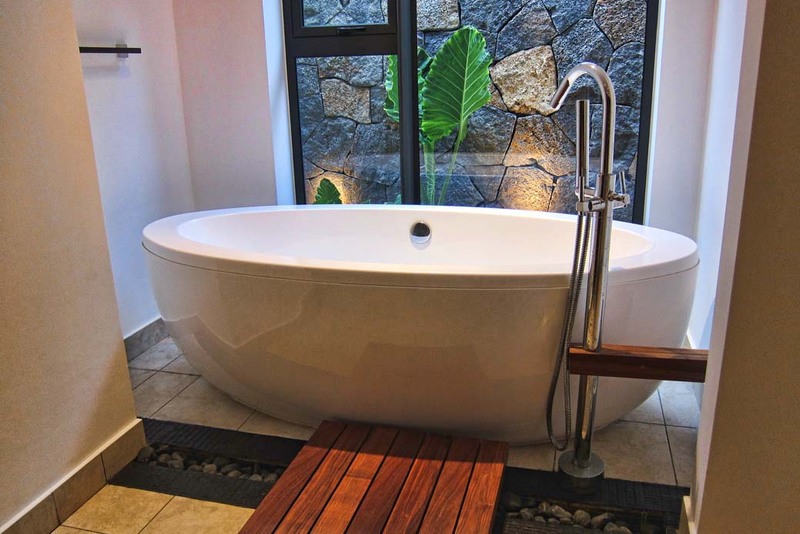 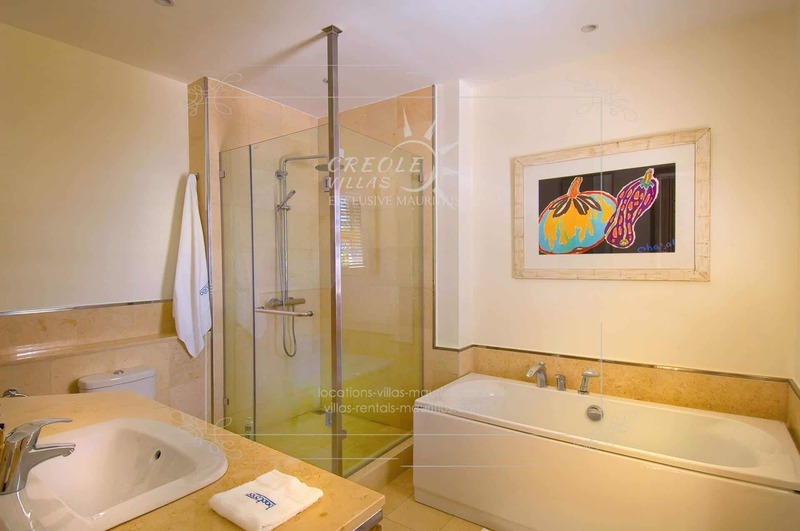 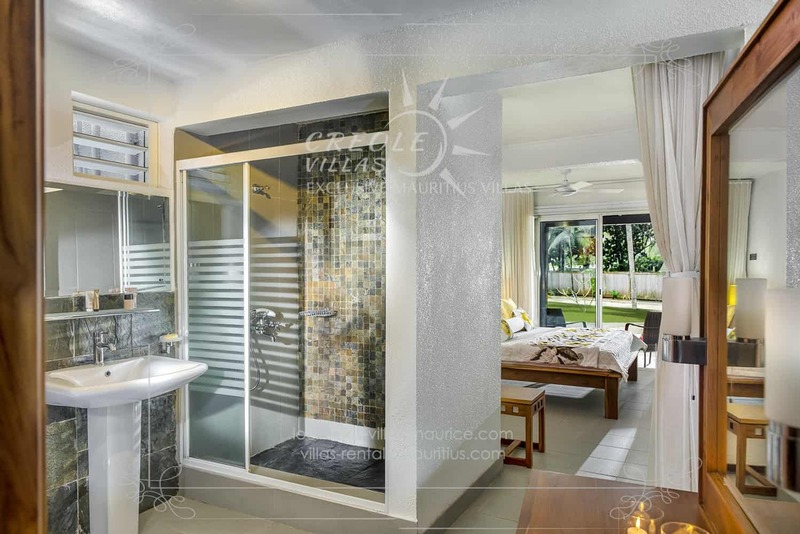 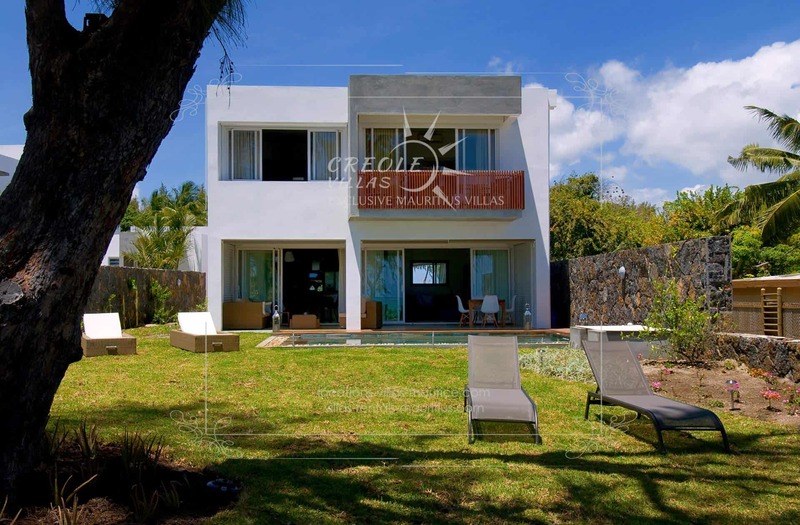 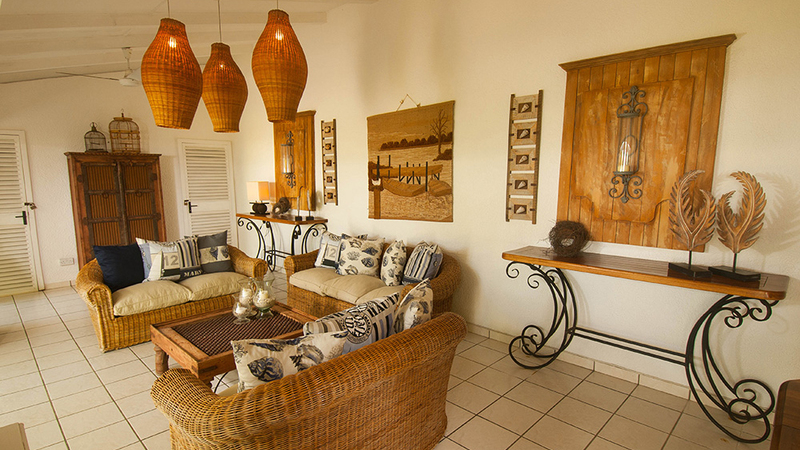 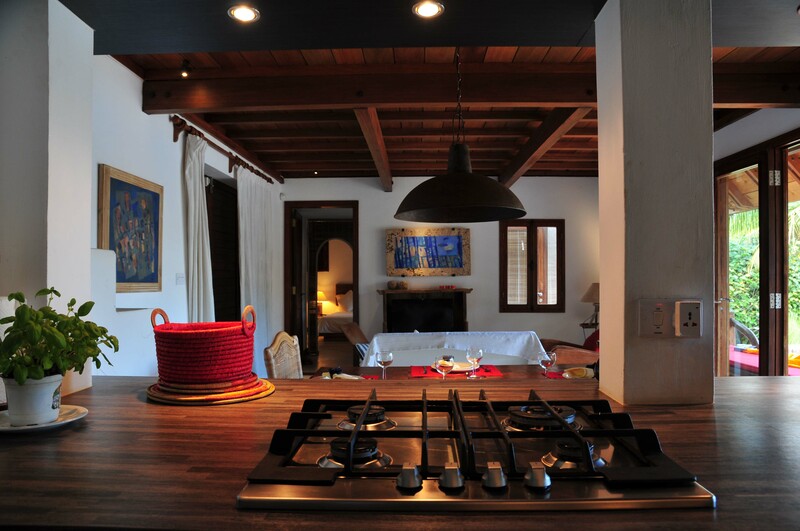 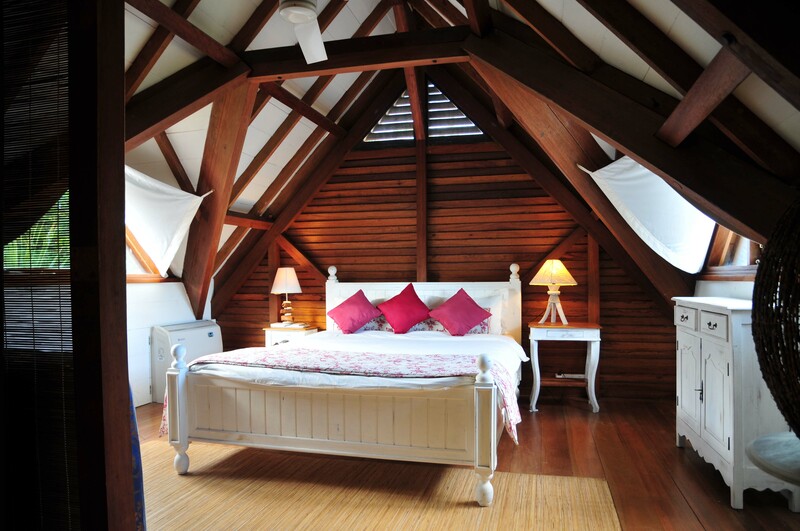 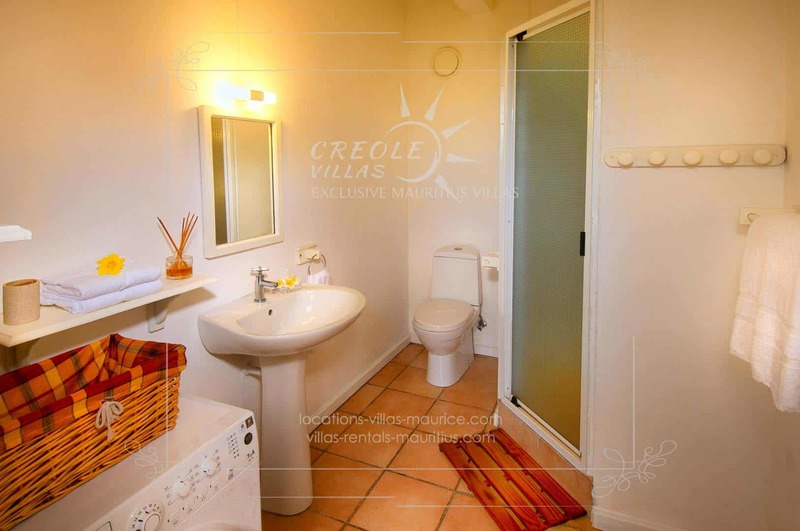 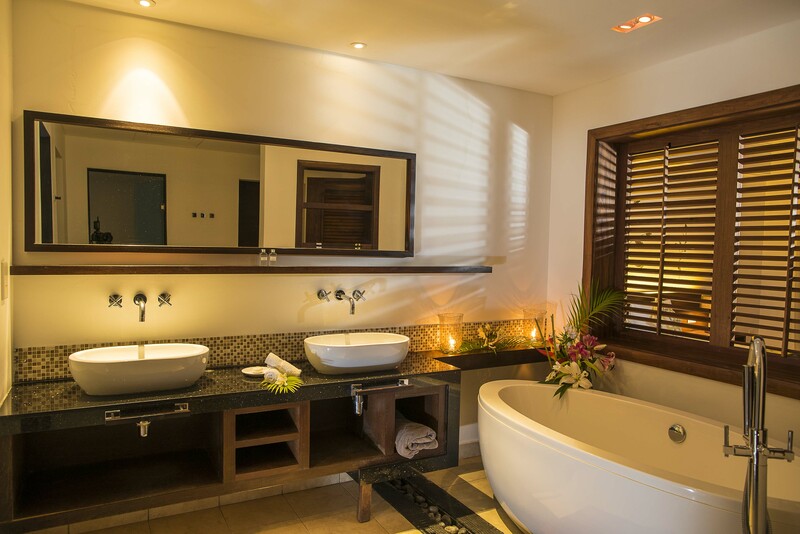 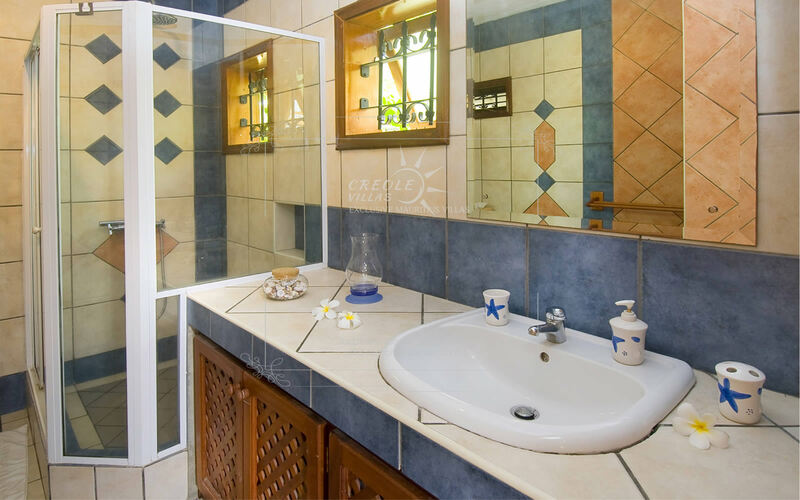 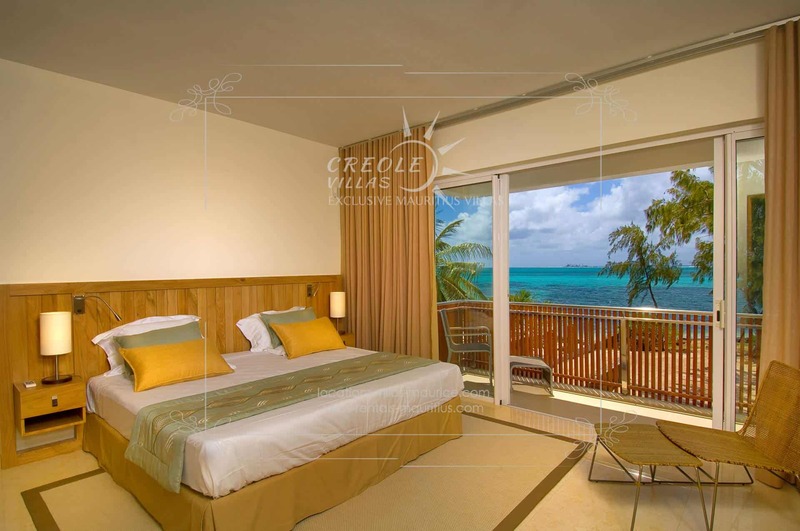 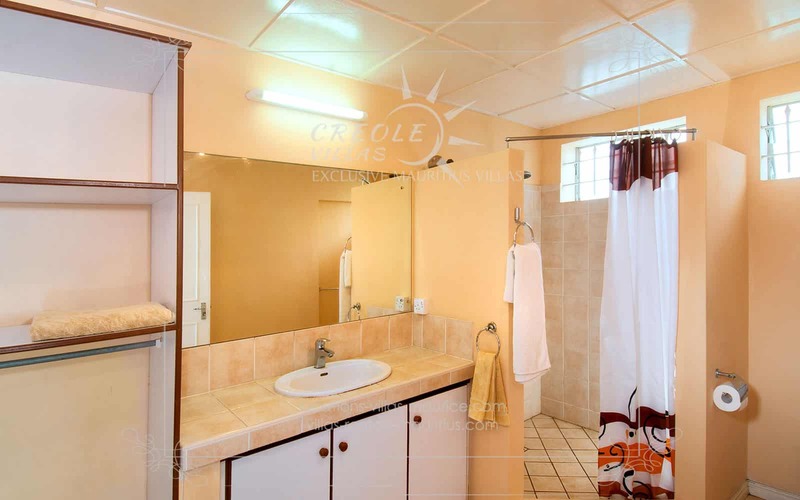 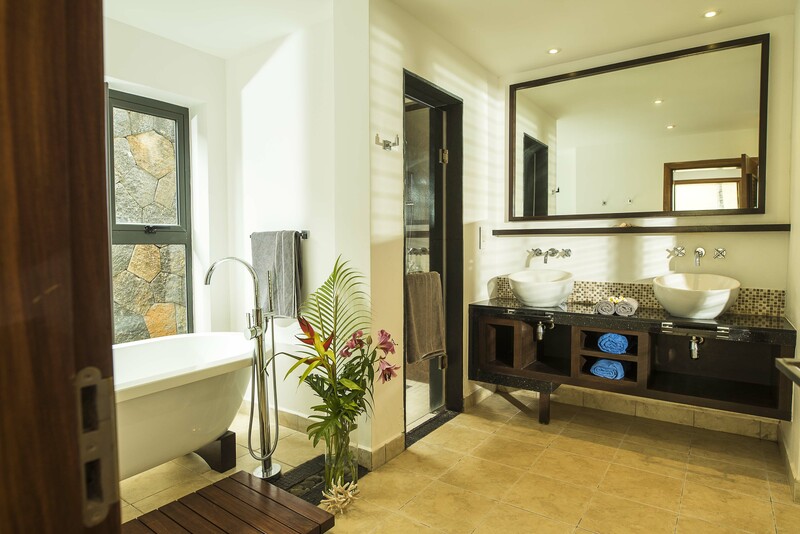 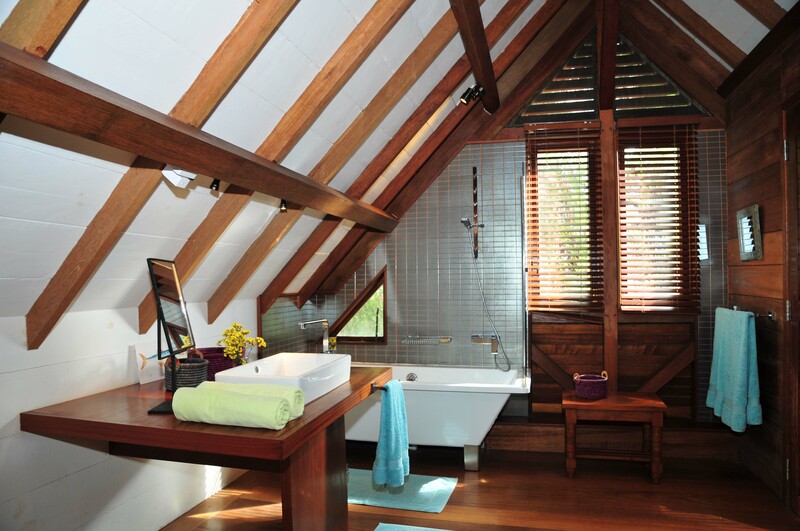 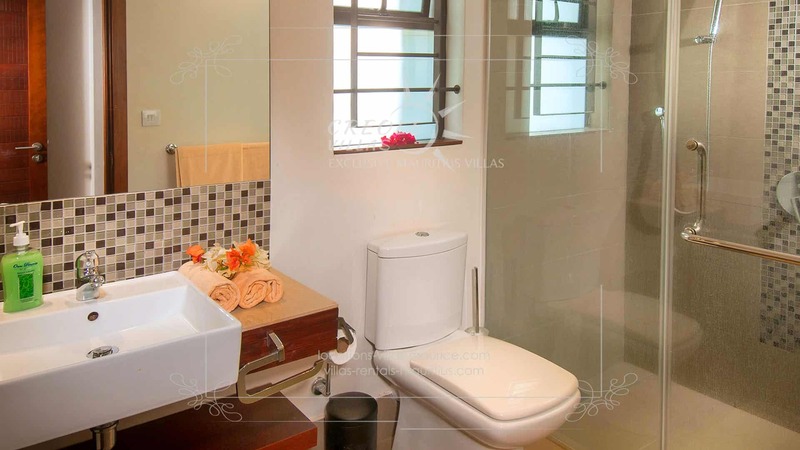 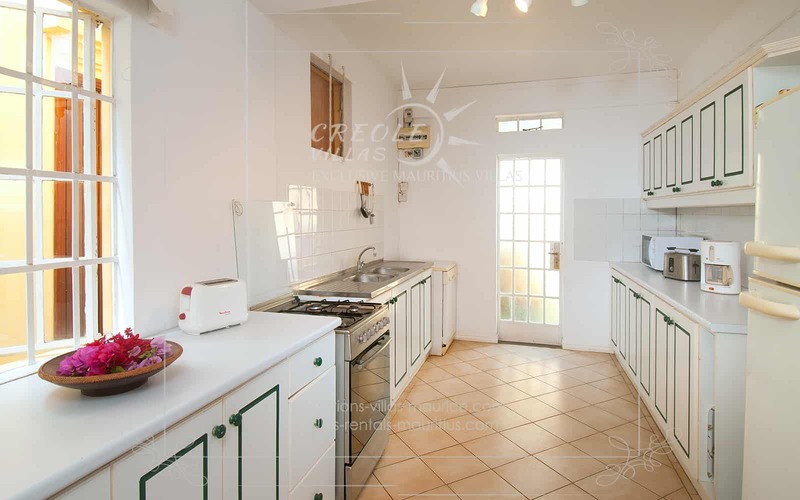 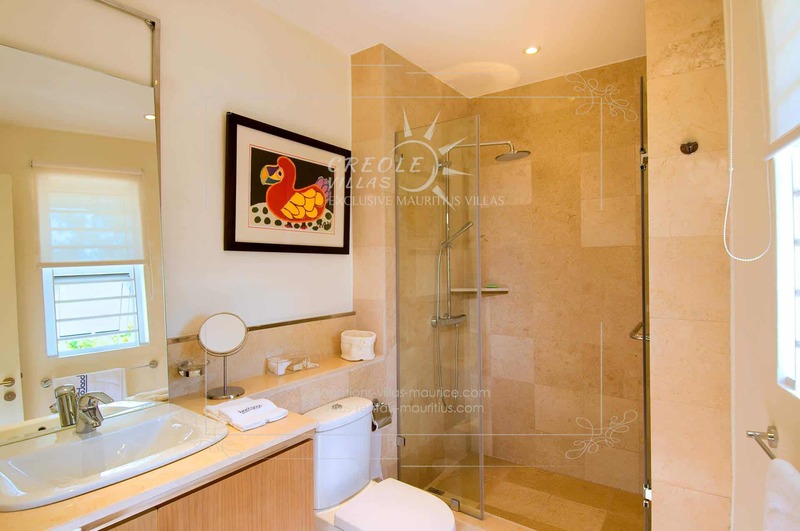 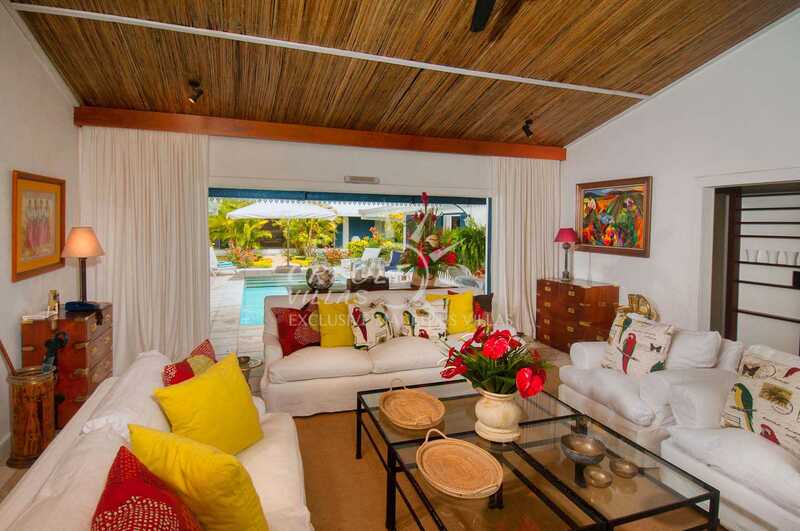 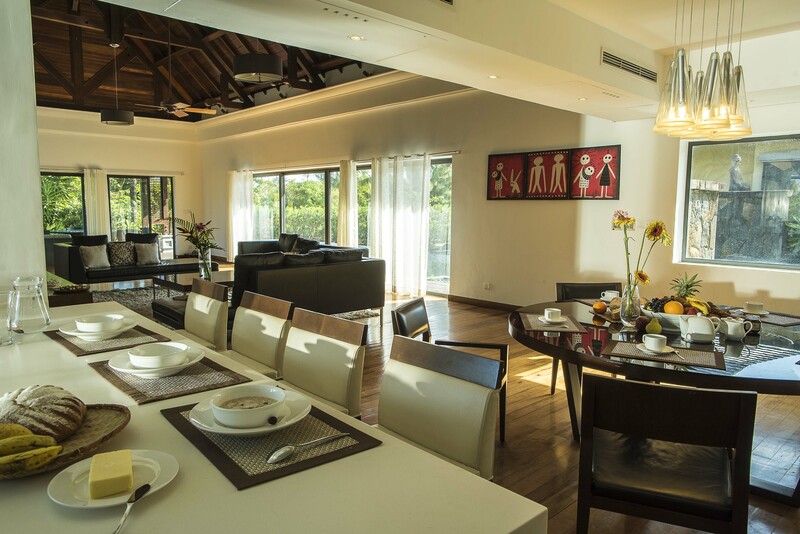 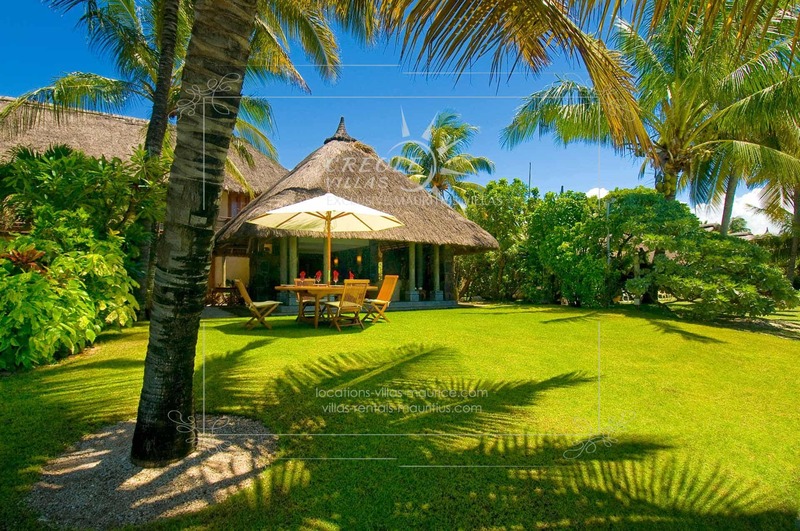 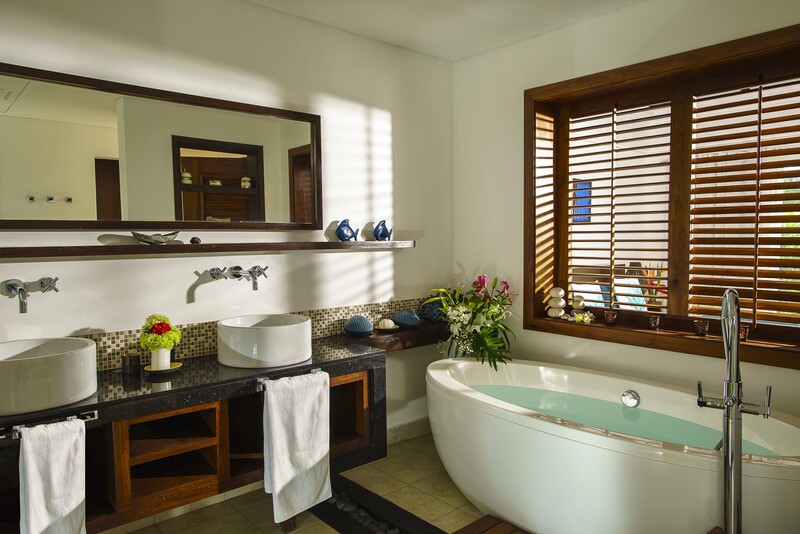 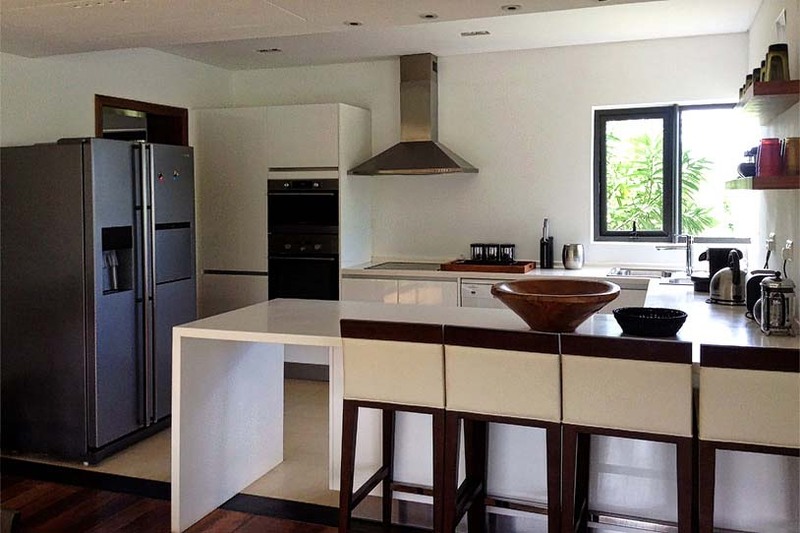 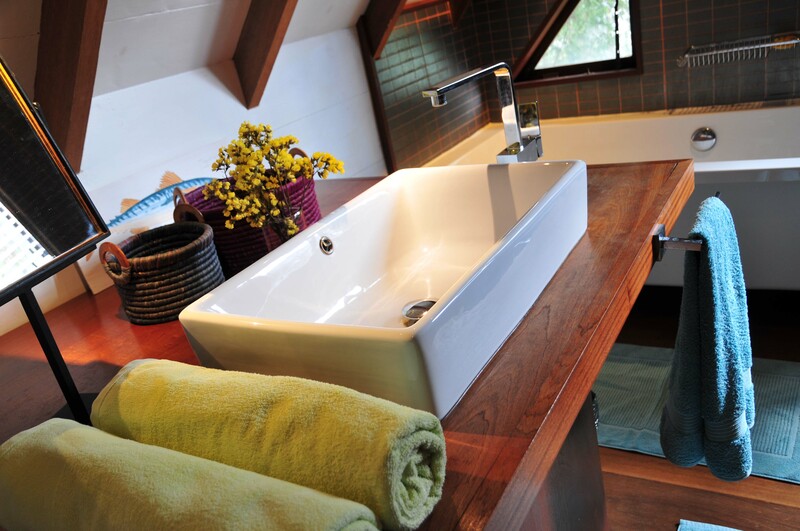 It offers 4 bedrooms and two bathrooms over a total of 270 m² of living space. 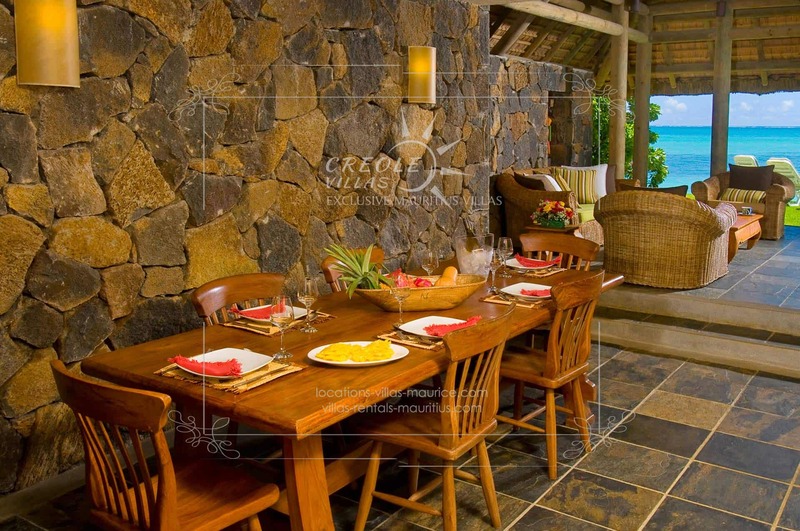 It is a rustically furnished one-floor cottage. 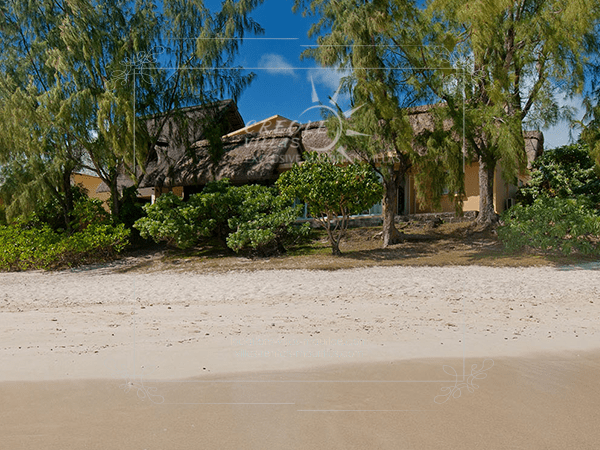 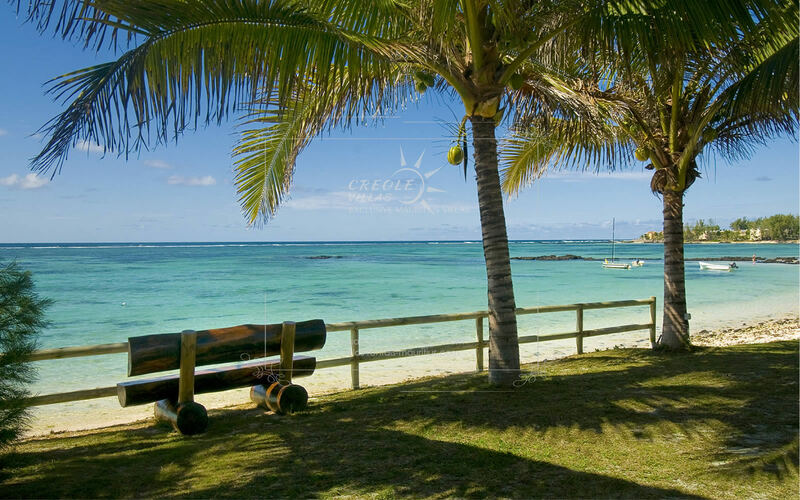 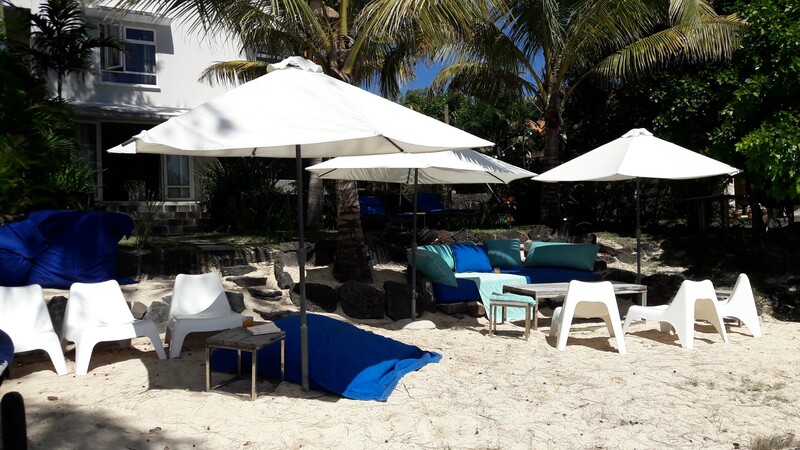 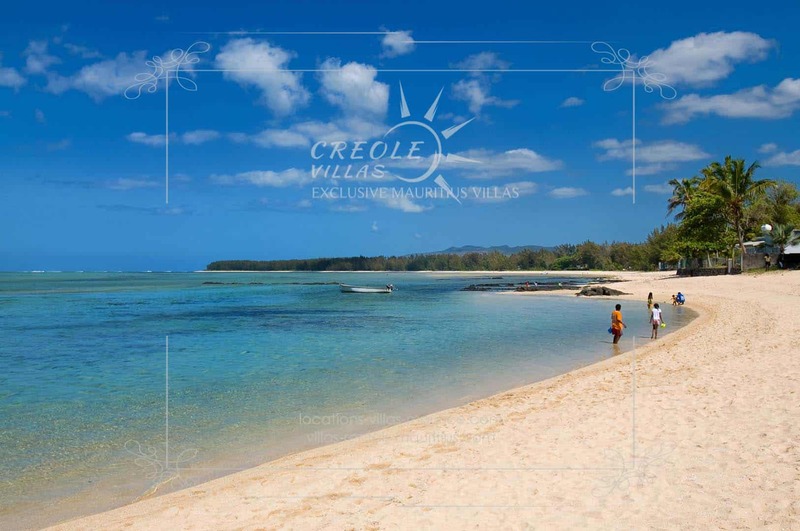 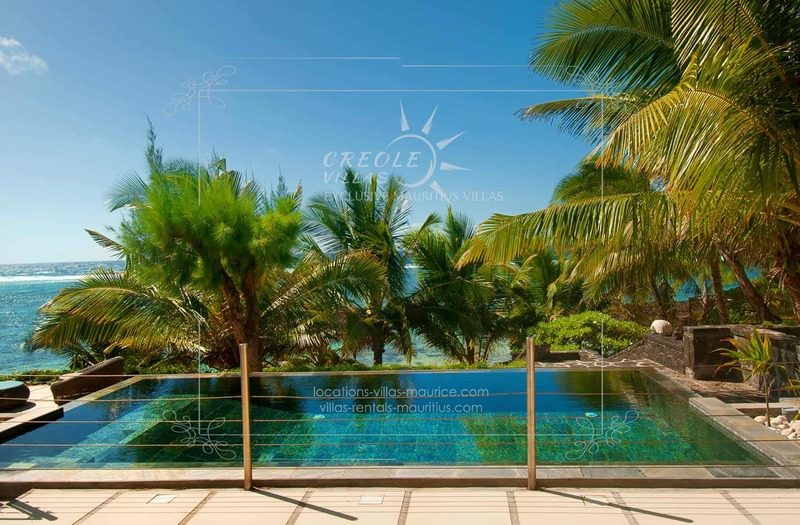 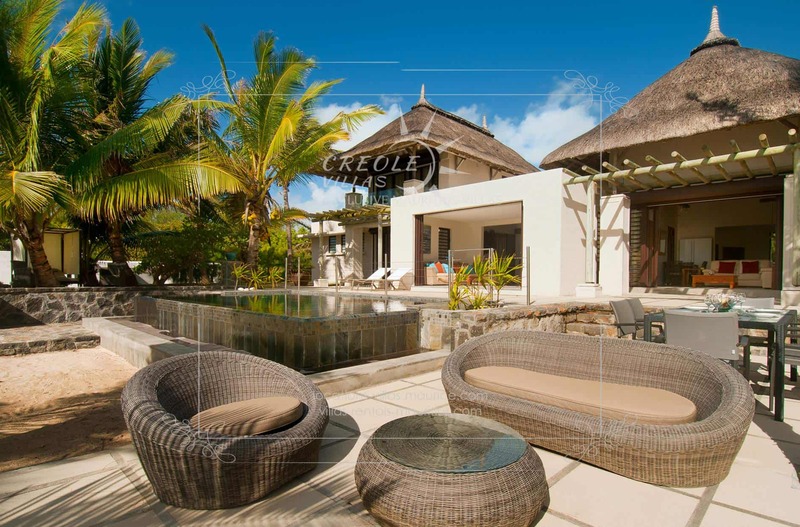 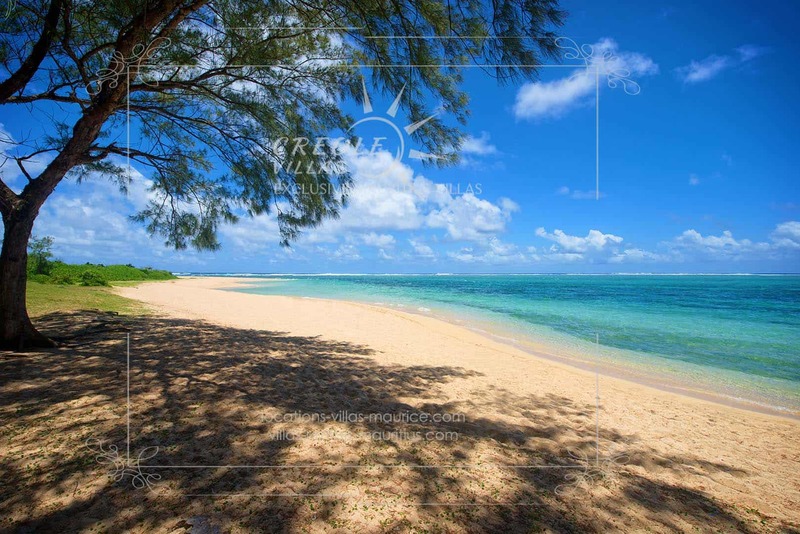 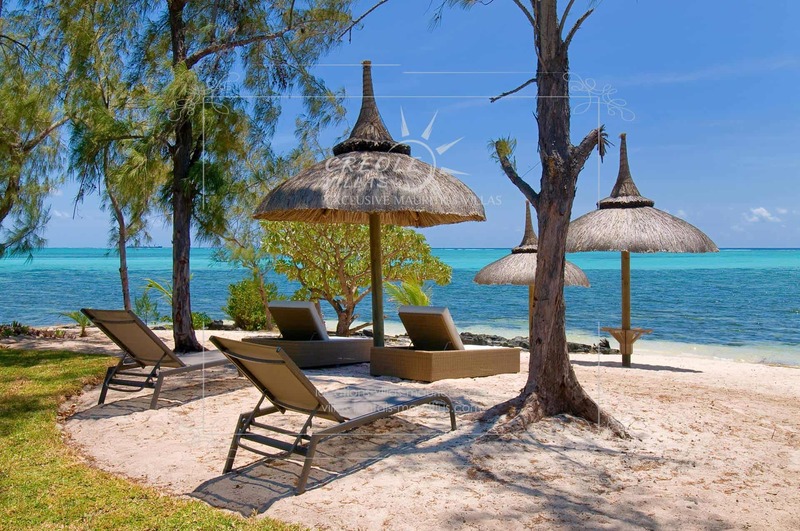 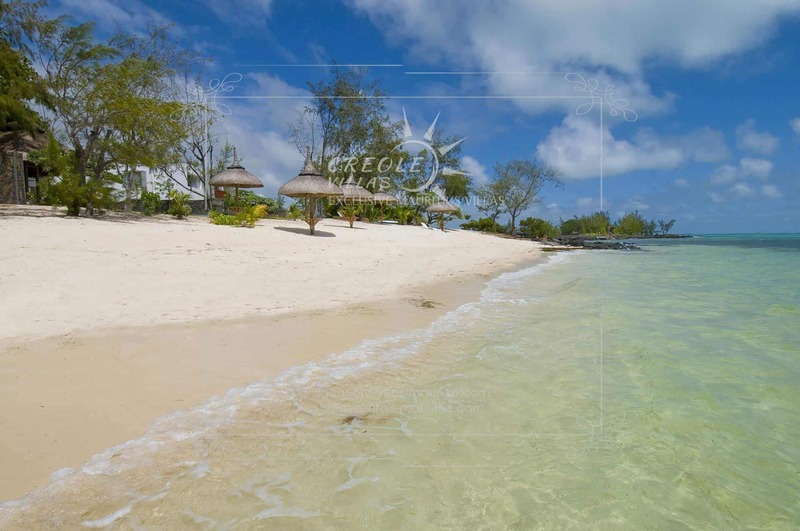 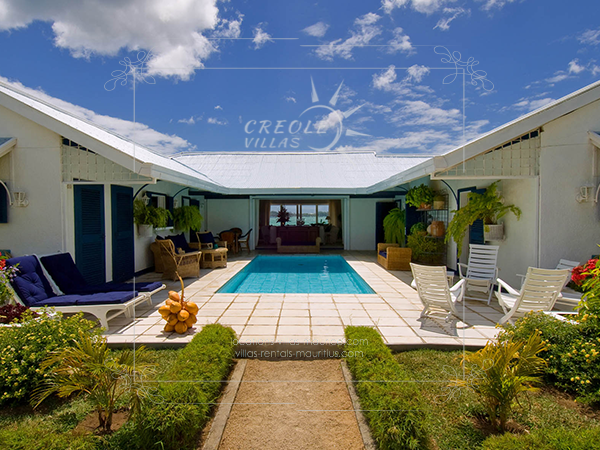 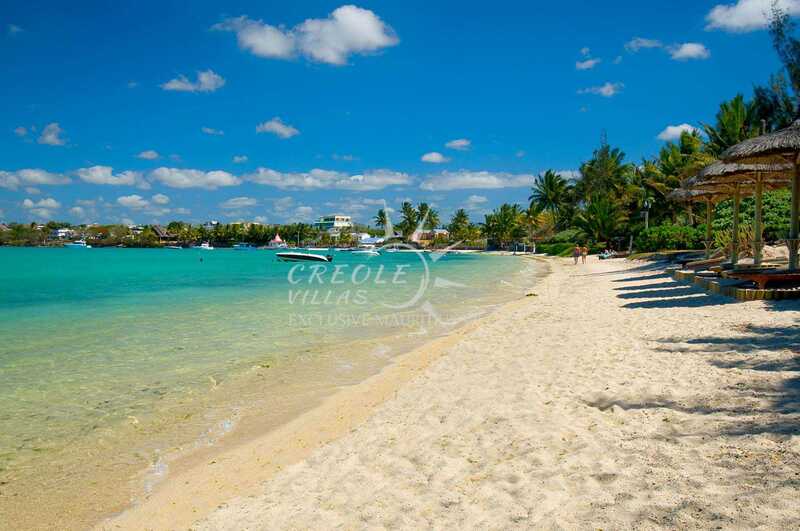 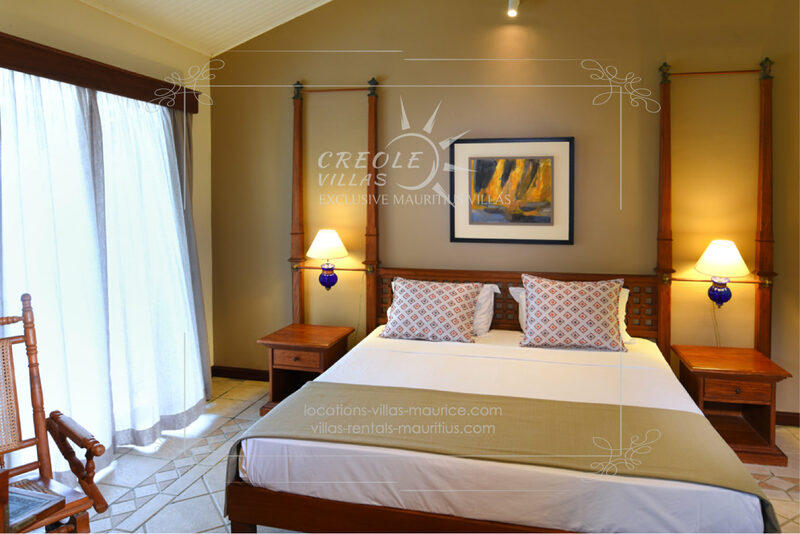 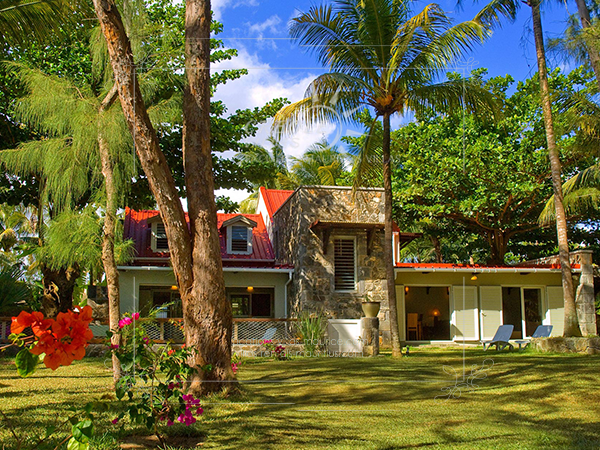 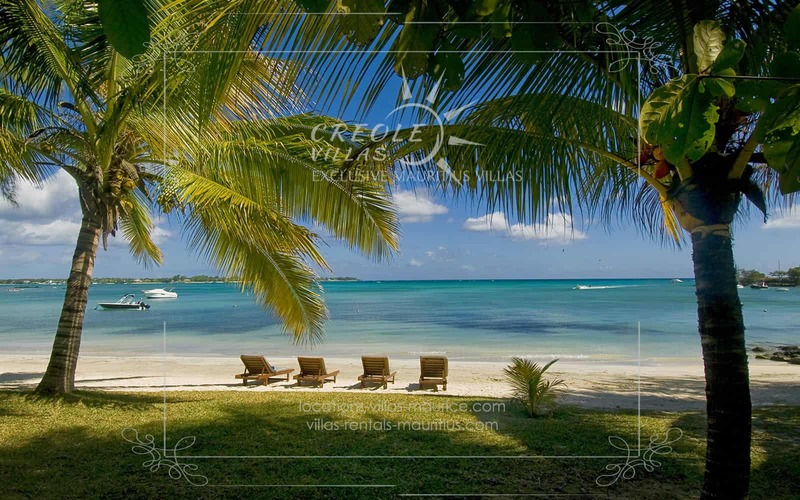 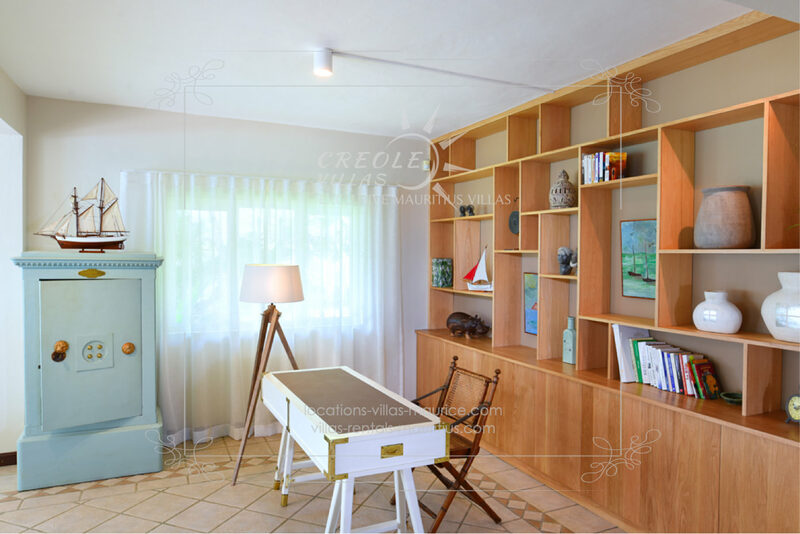 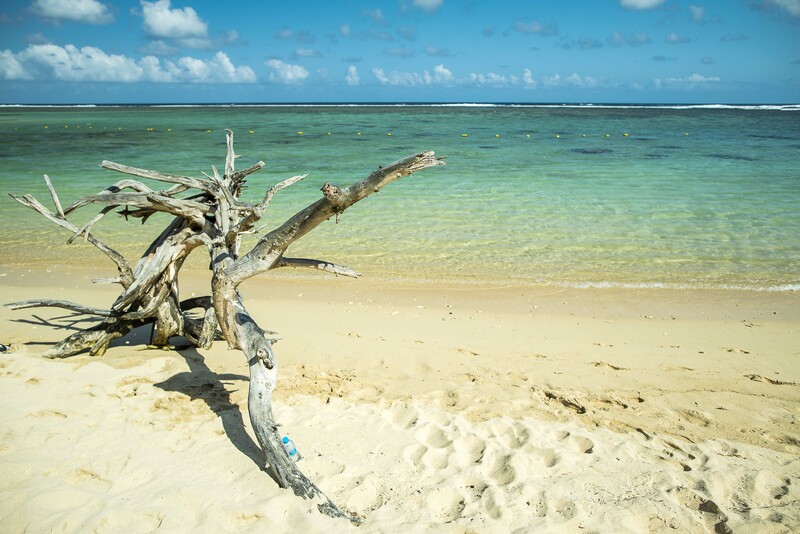 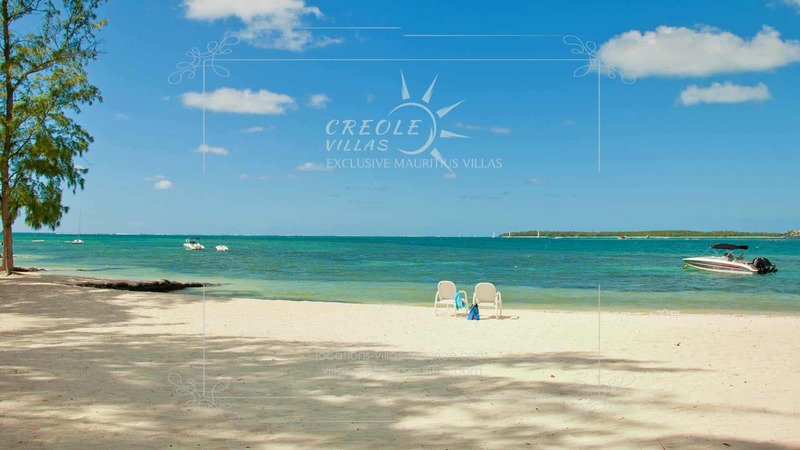 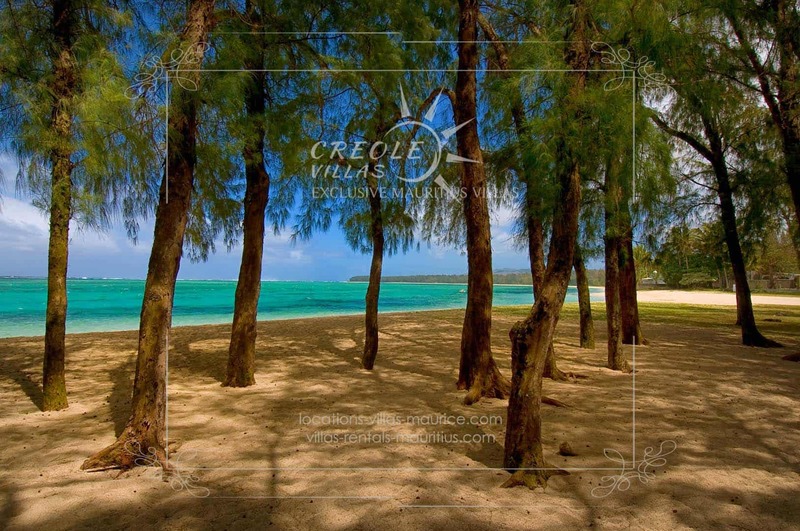 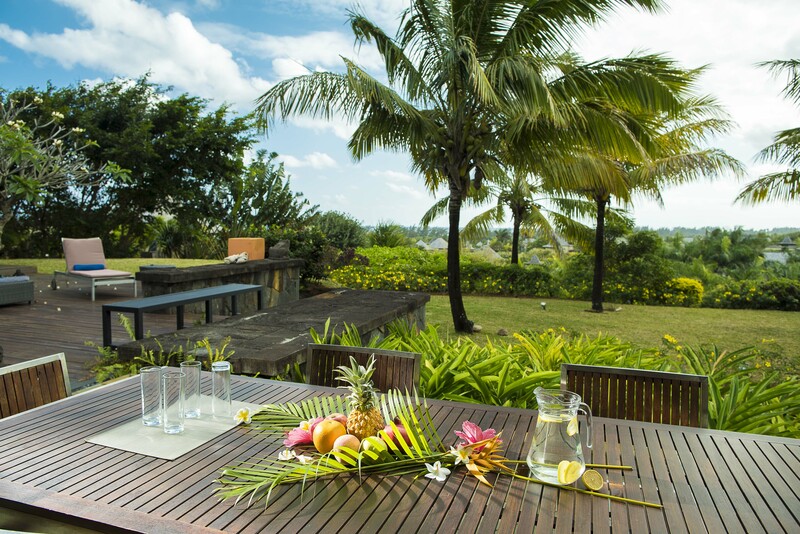 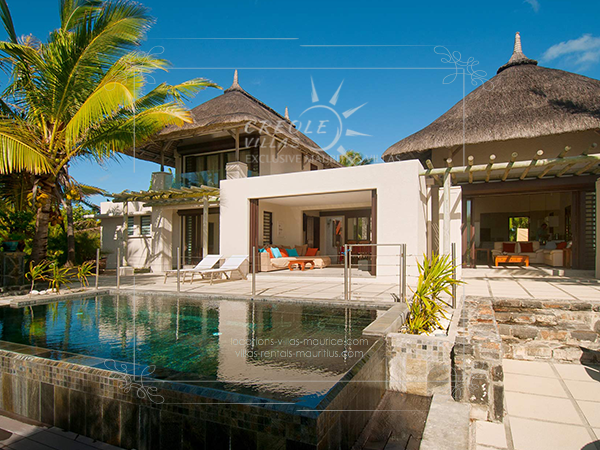 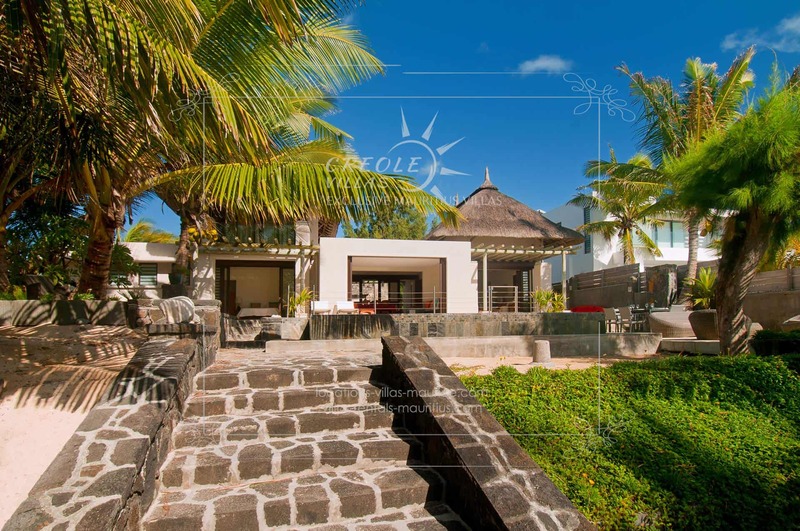 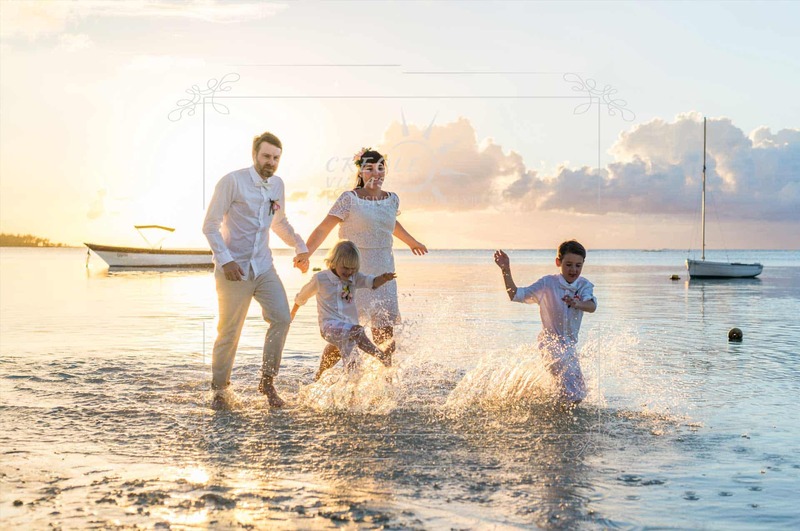 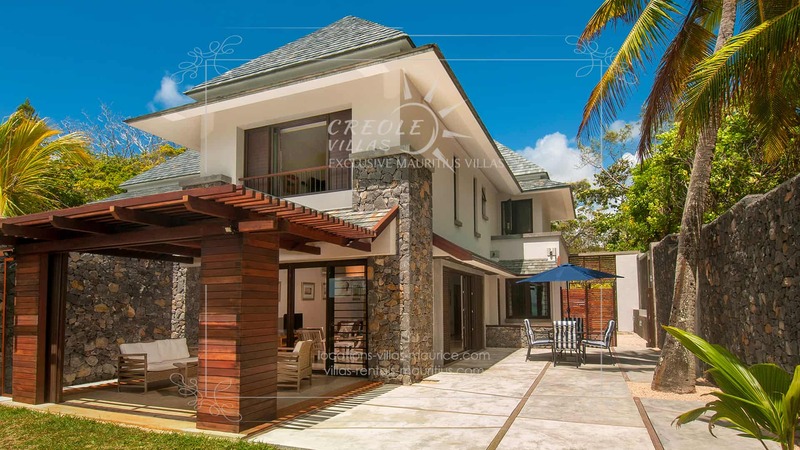 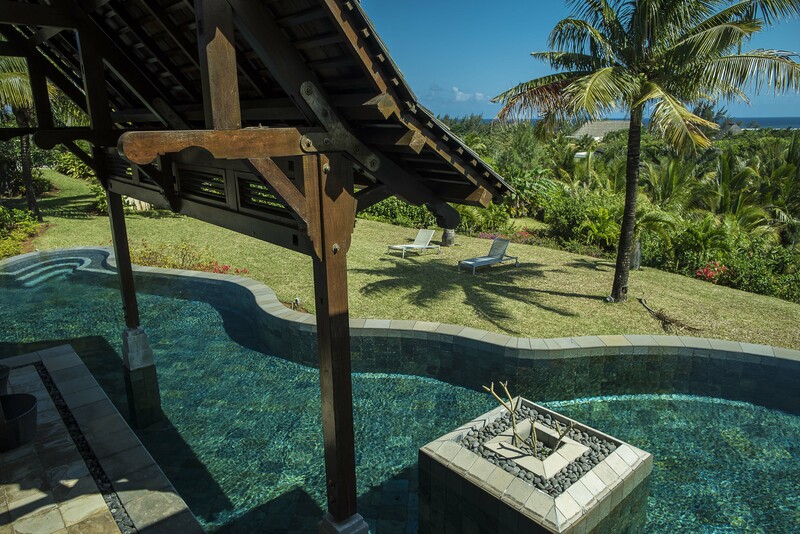 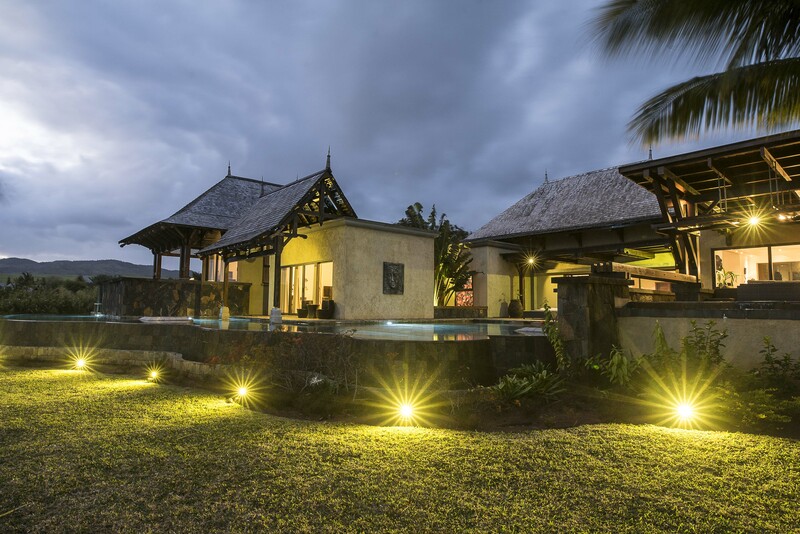 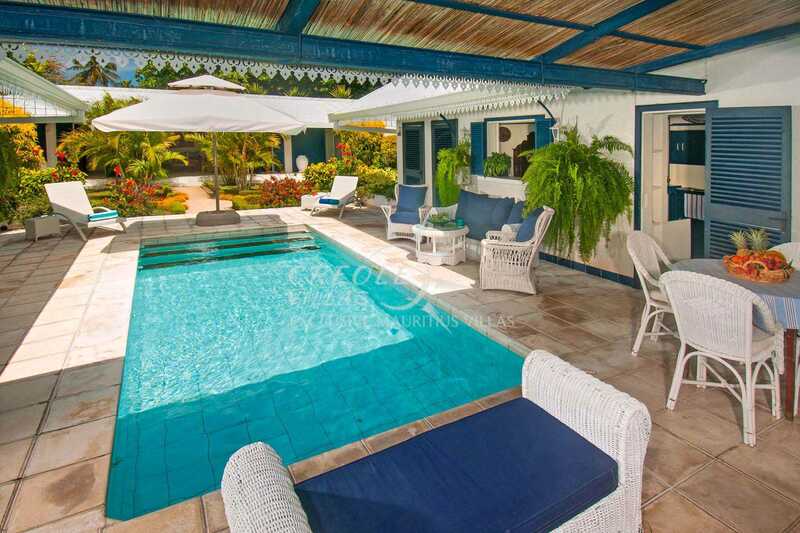 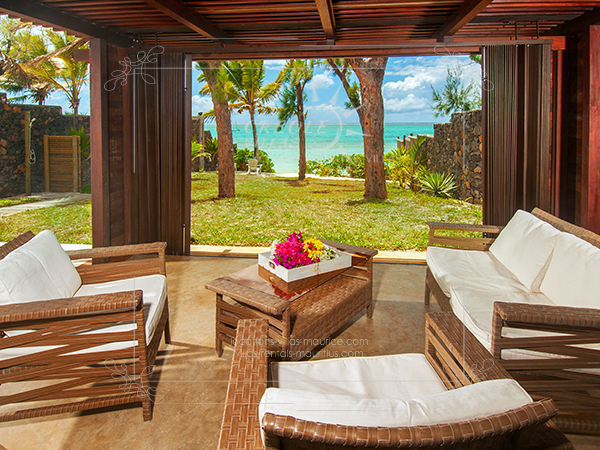 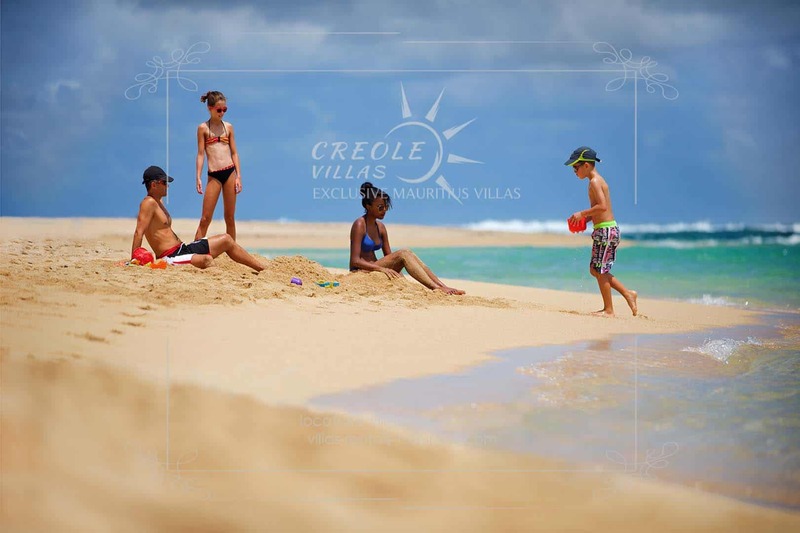 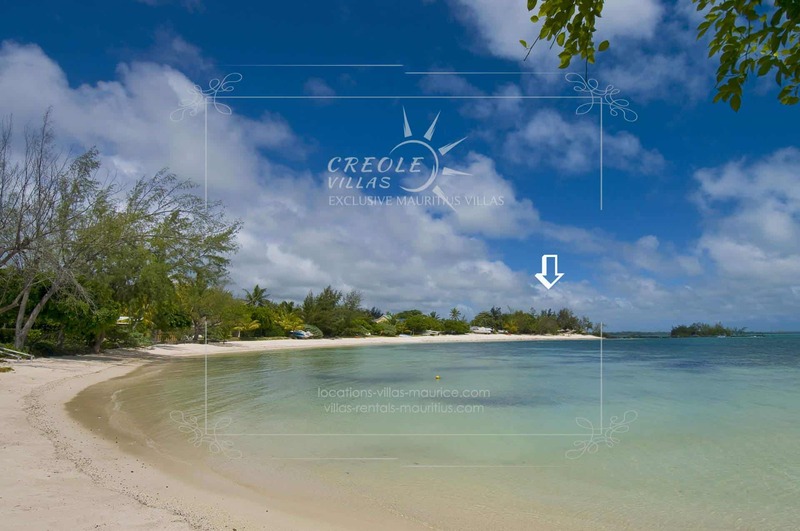 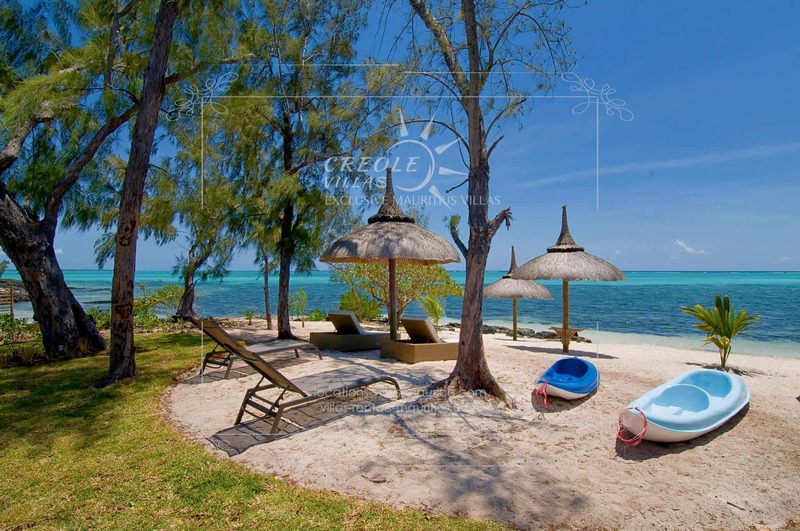 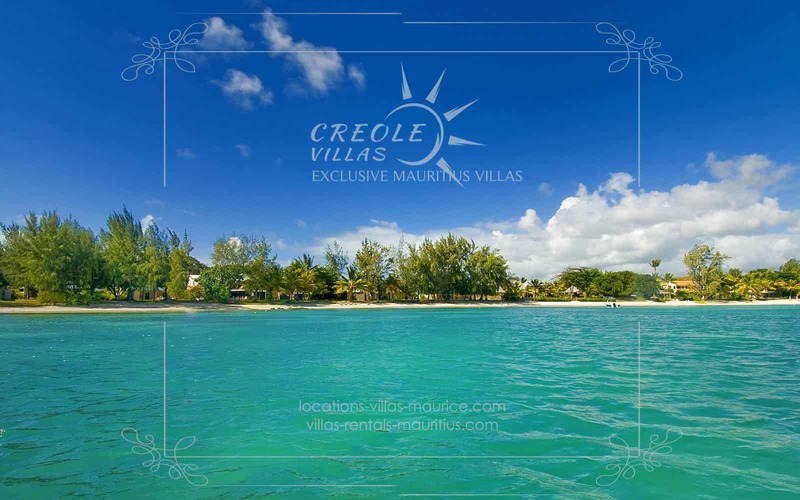 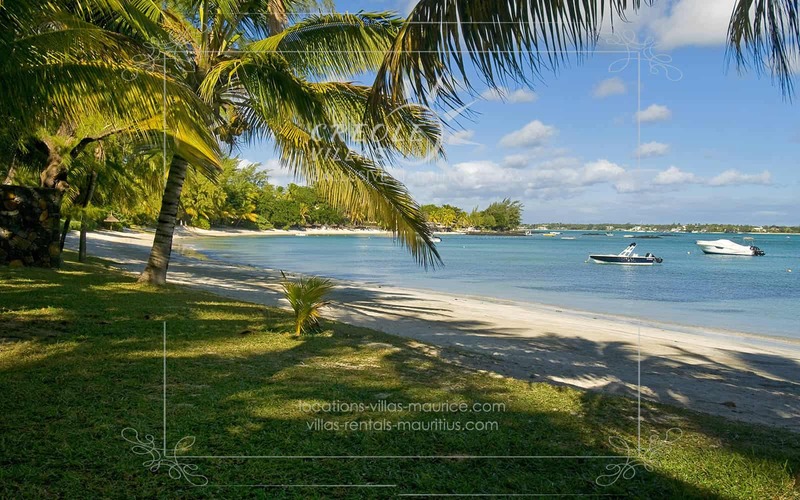 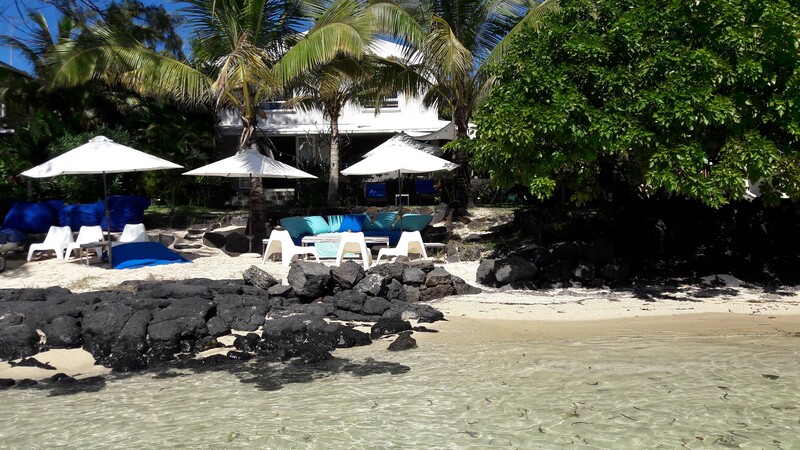 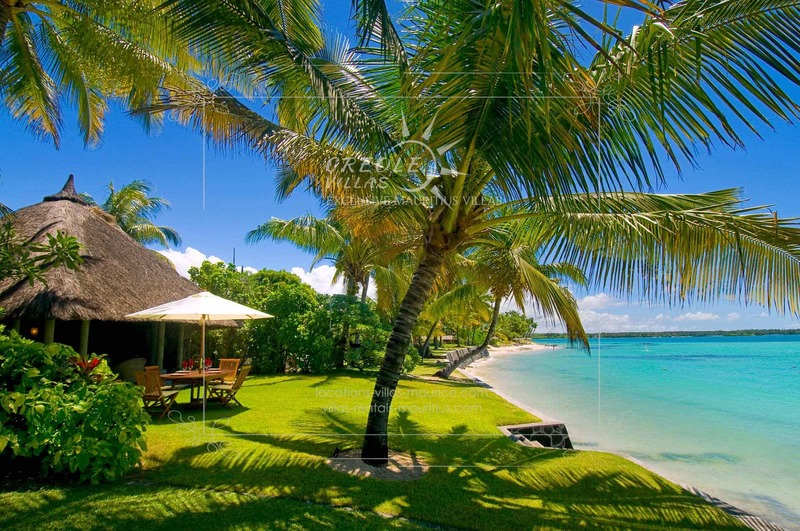 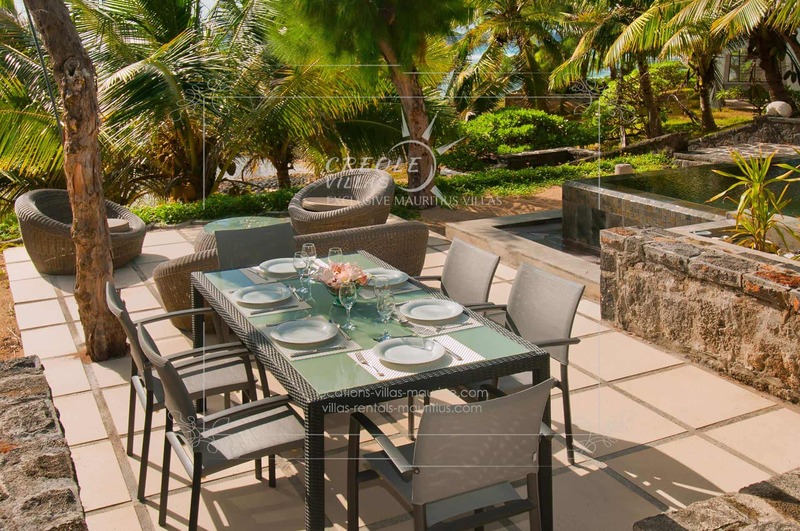 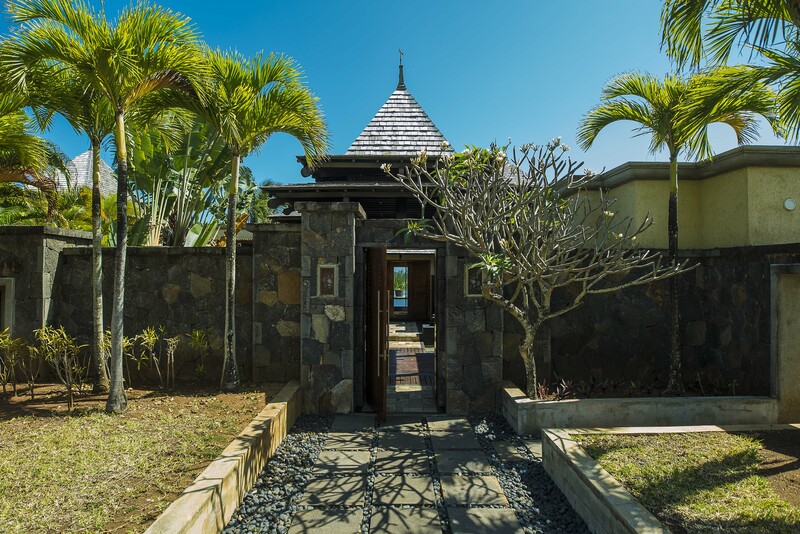 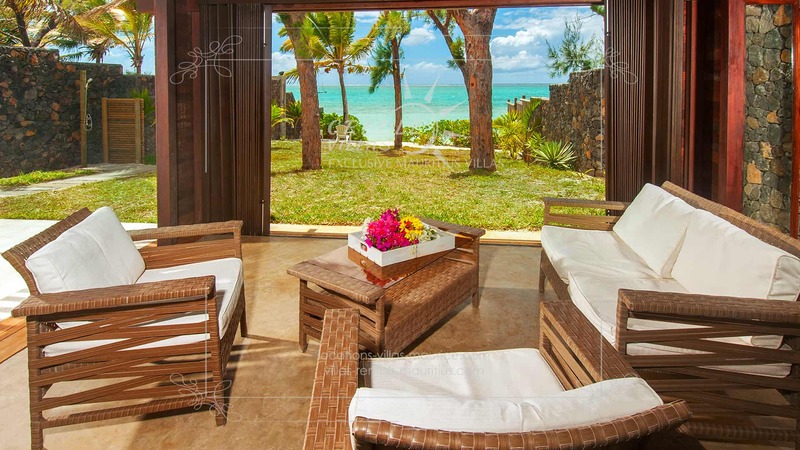 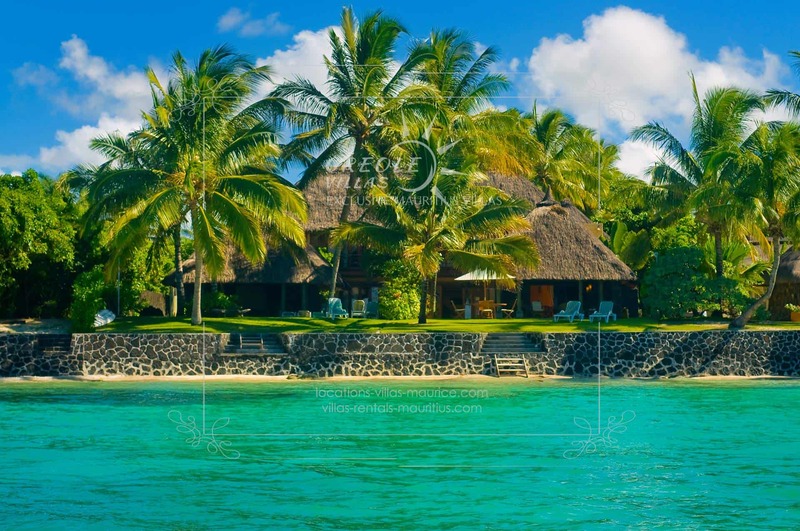 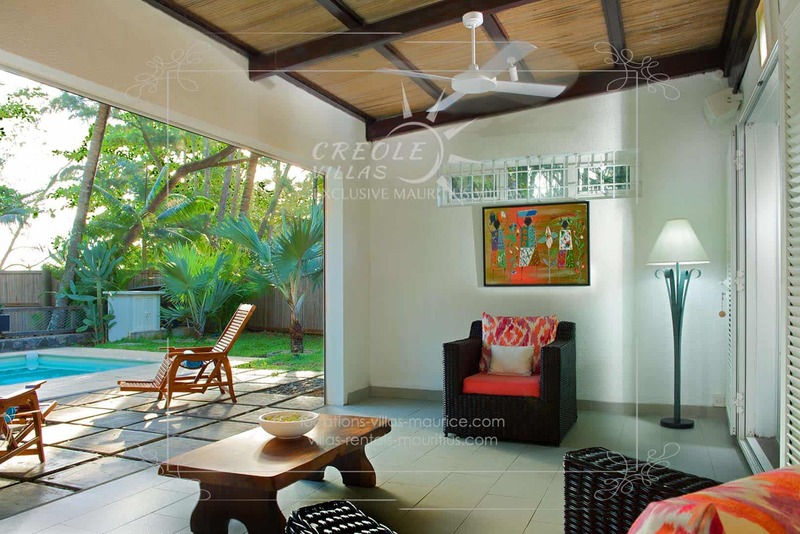 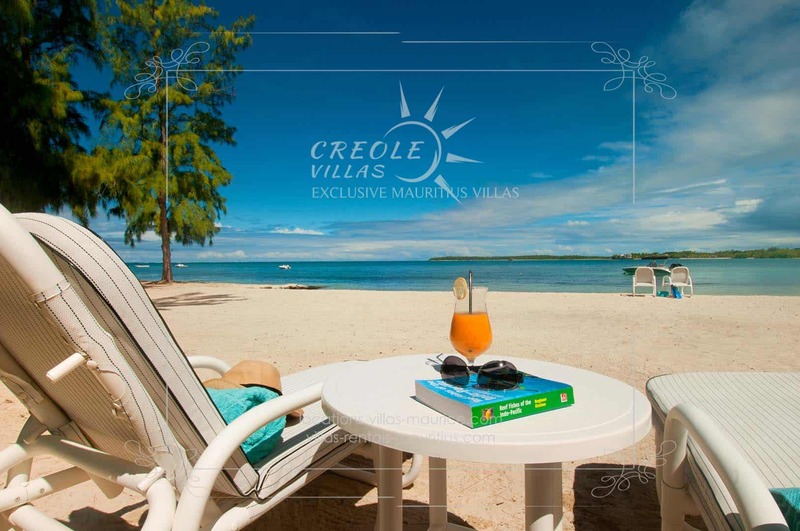 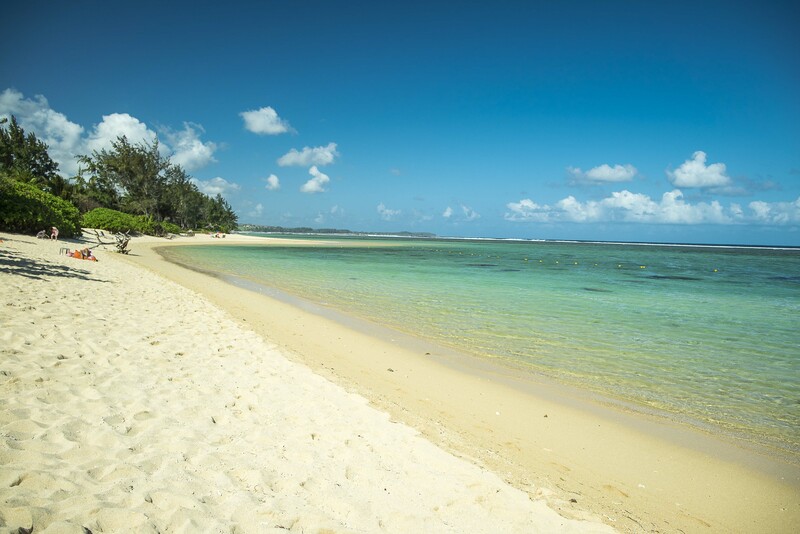 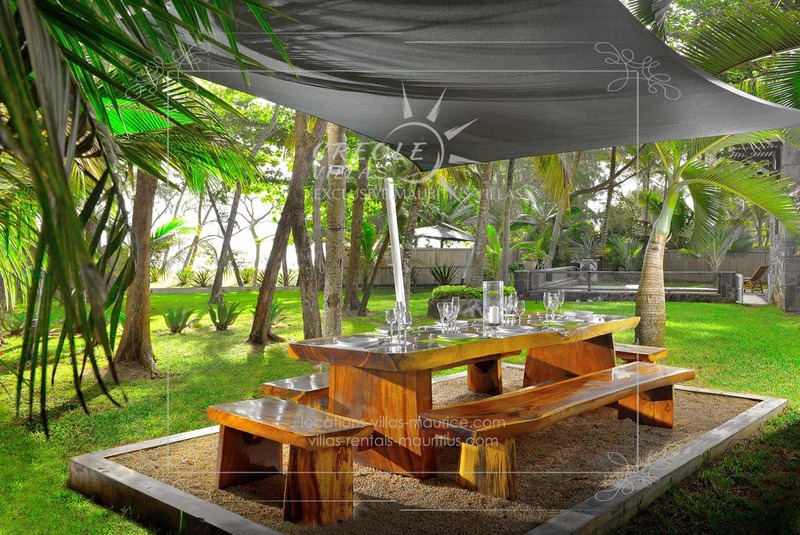 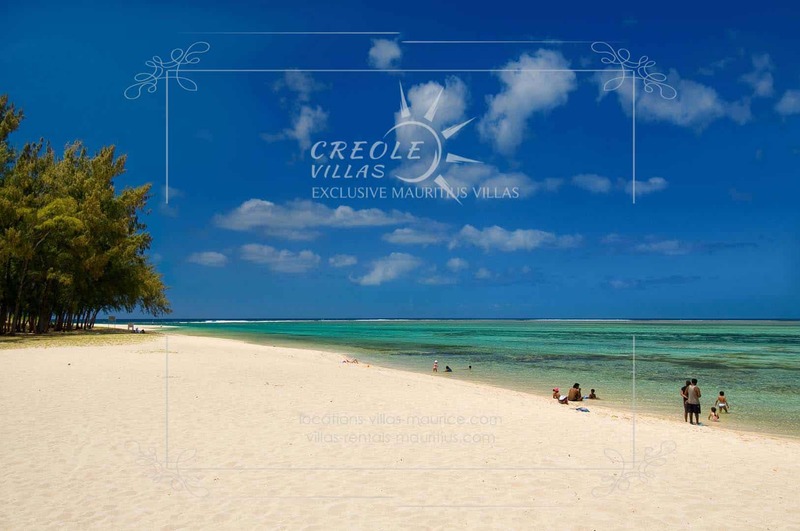 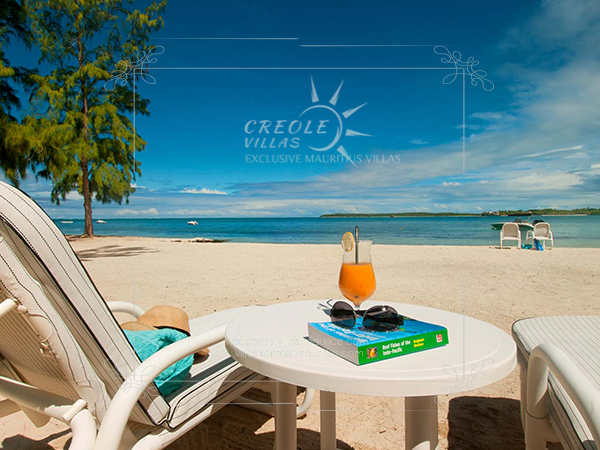 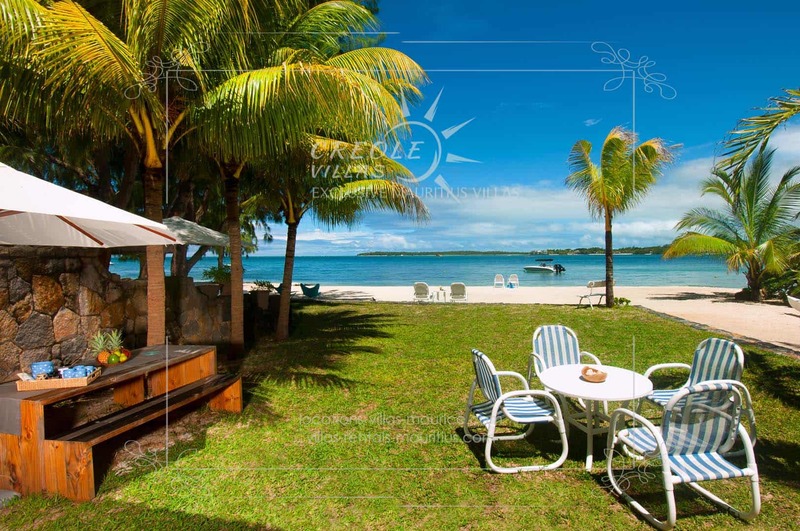 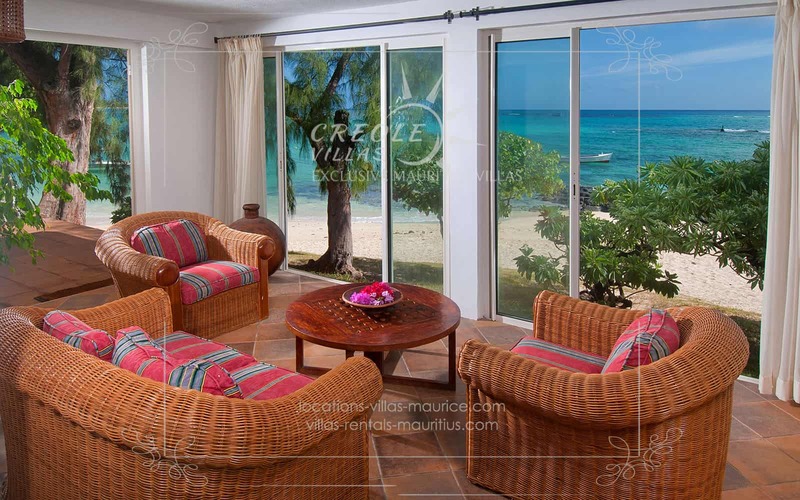 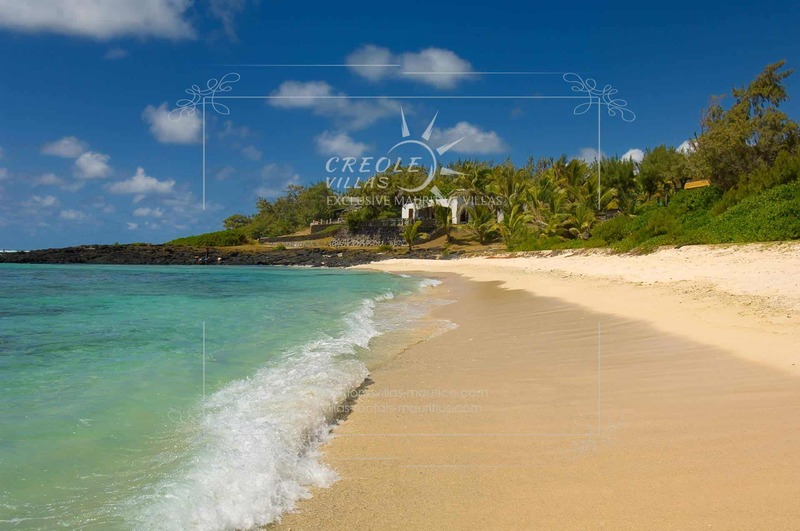 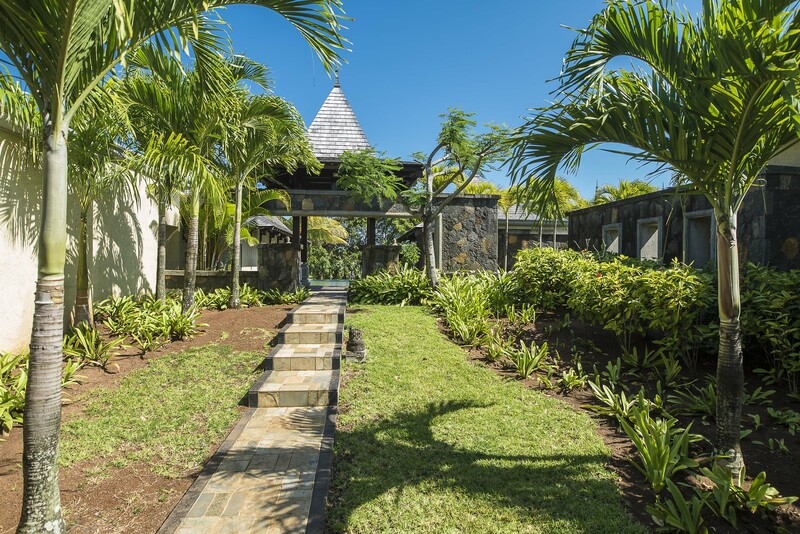 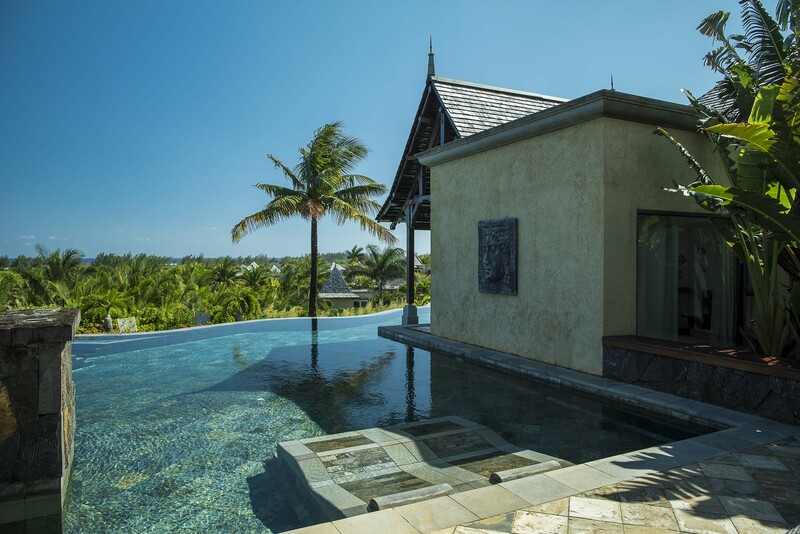 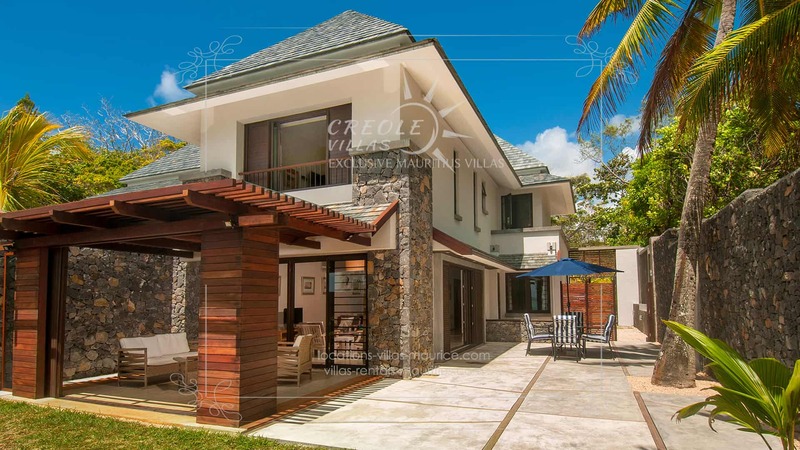 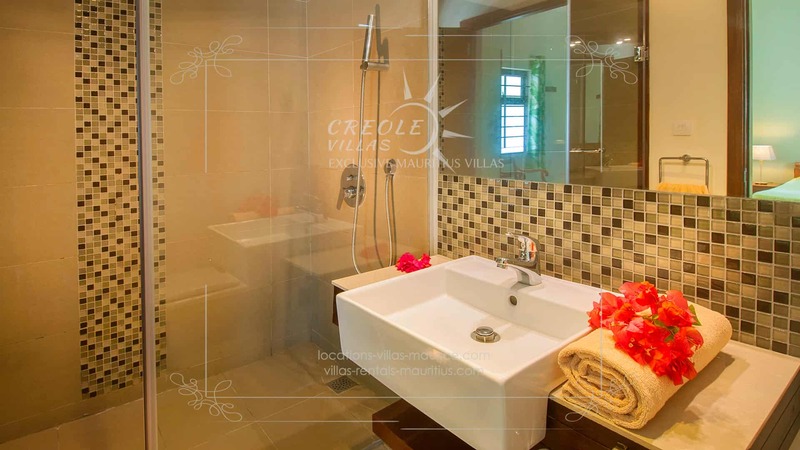 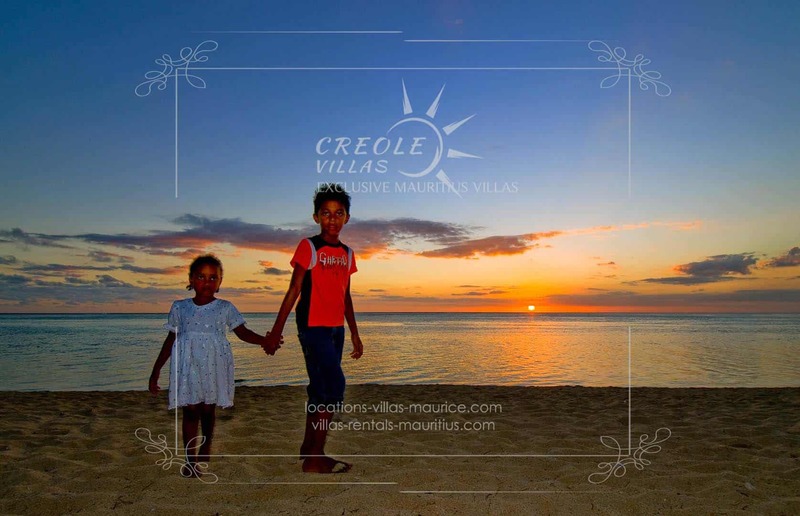 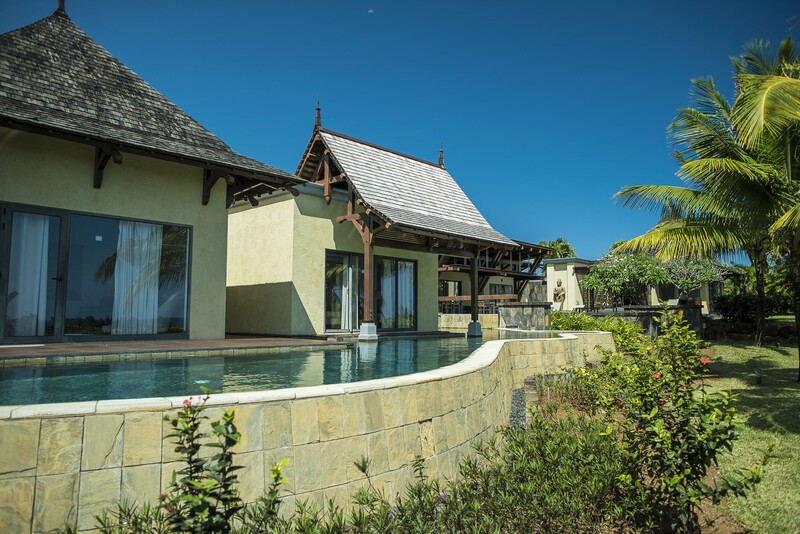 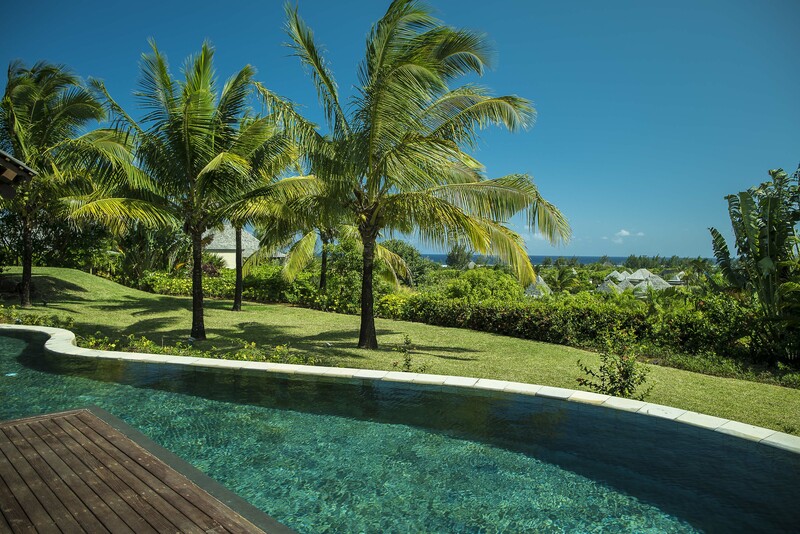 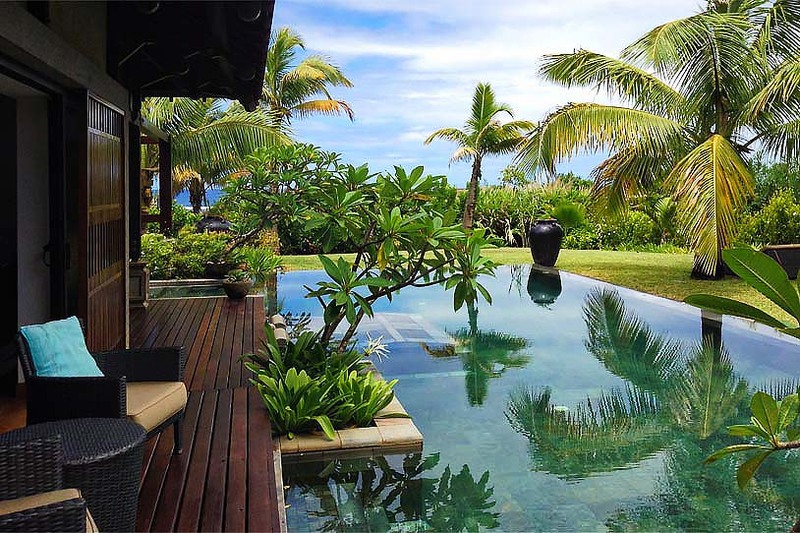 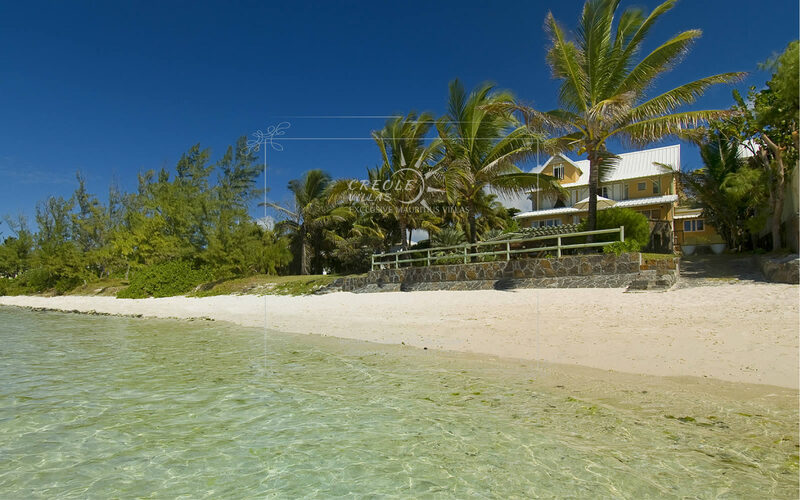 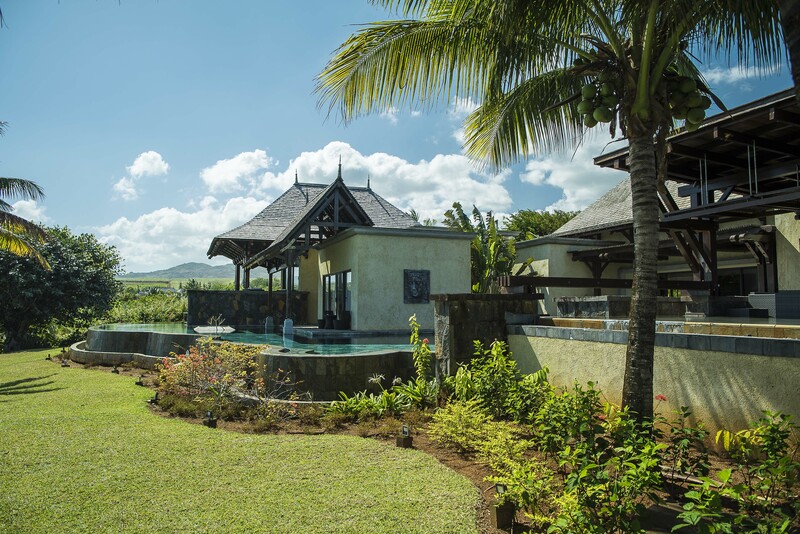 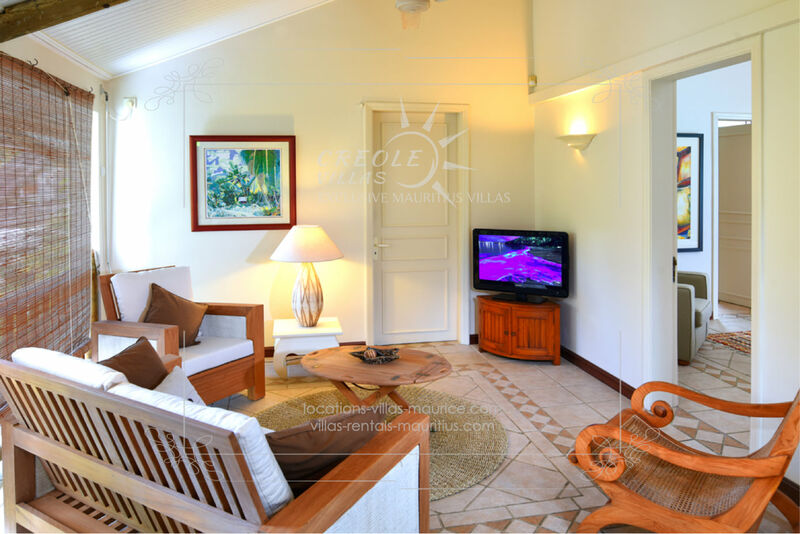 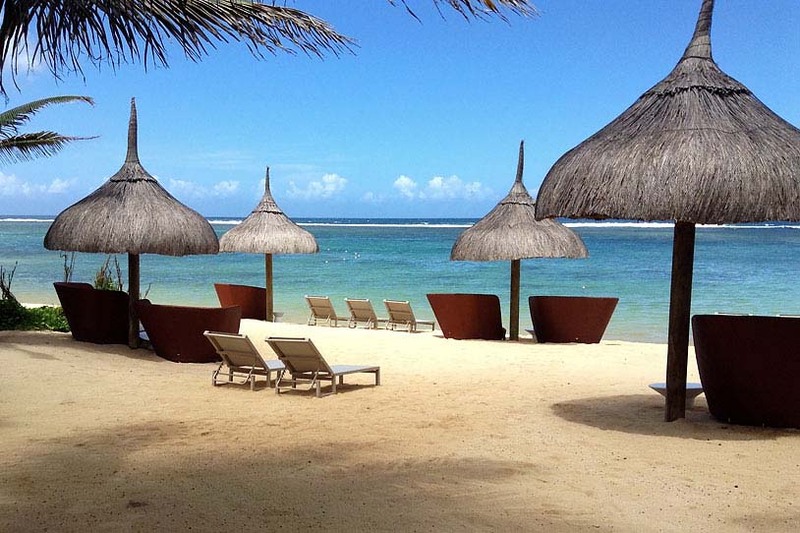 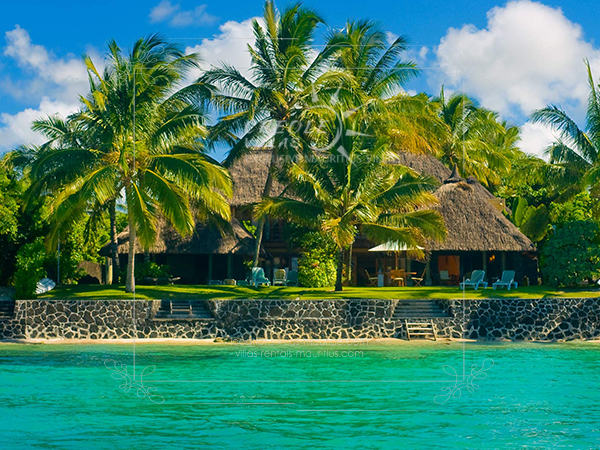 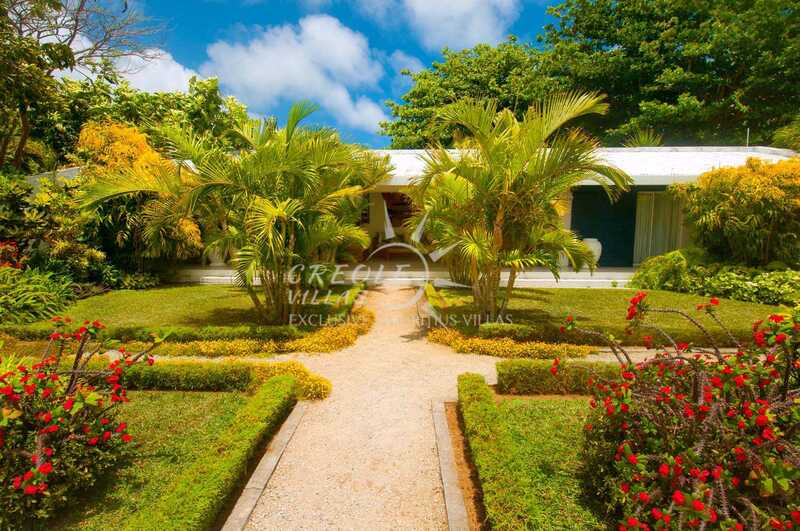 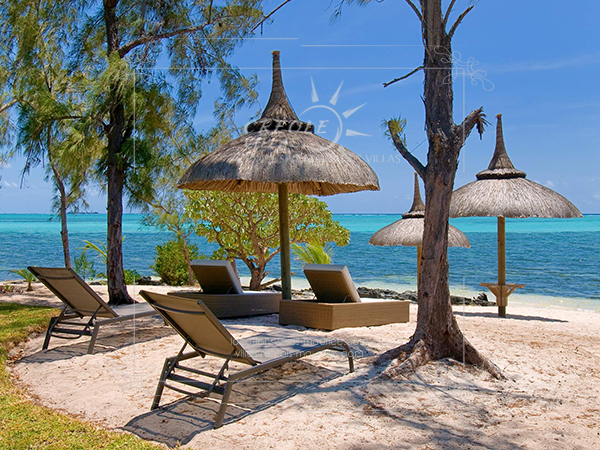 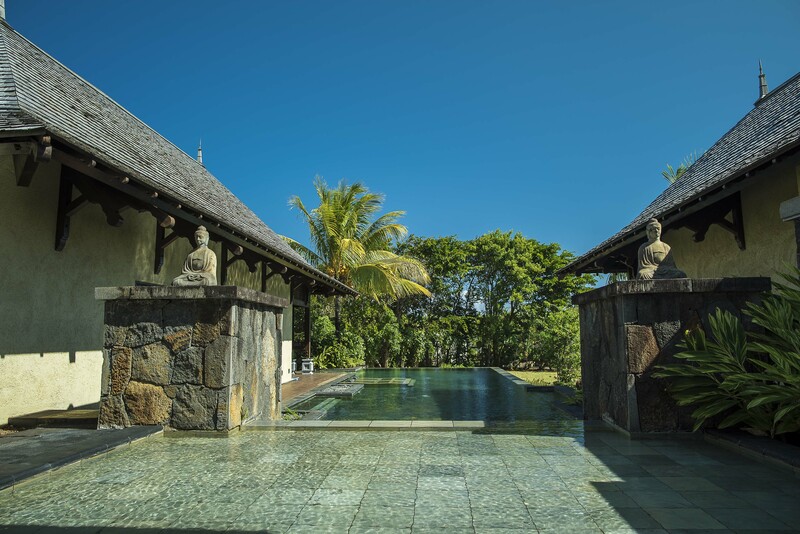 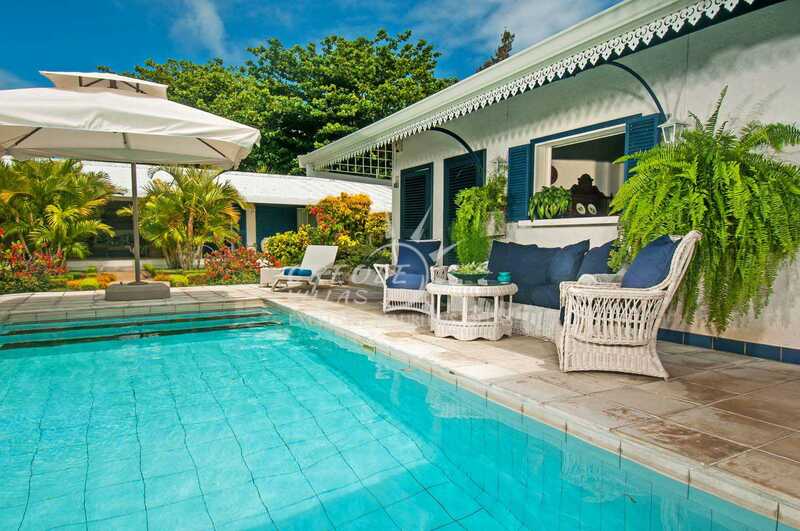 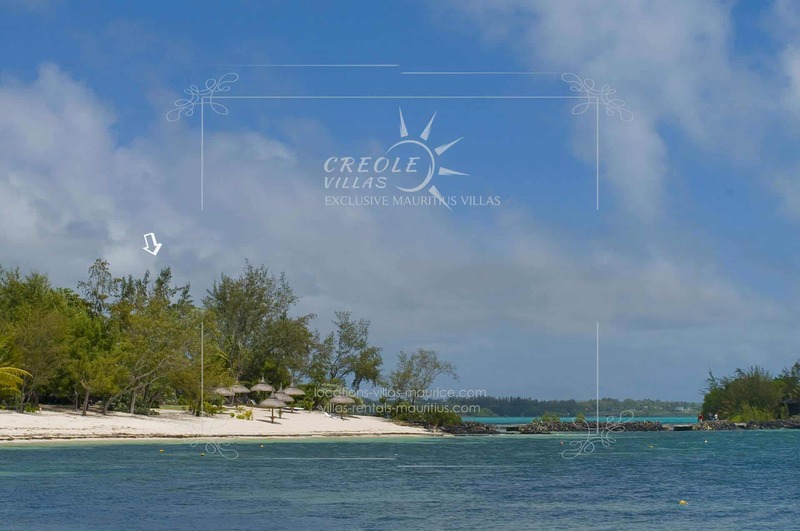 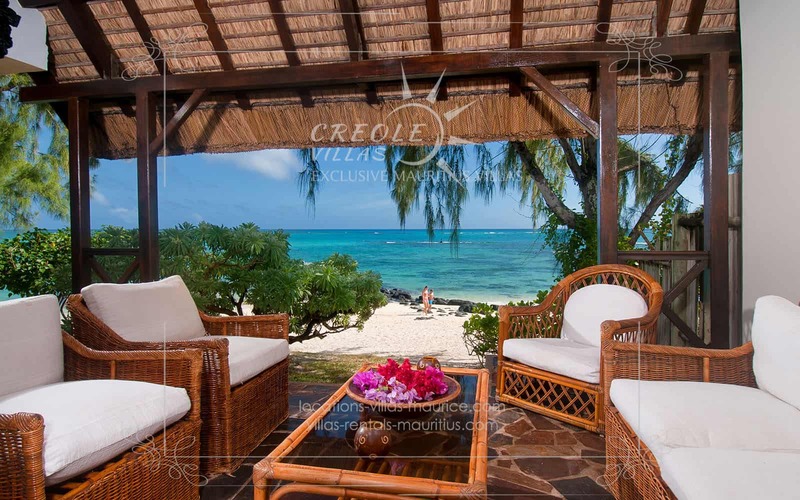 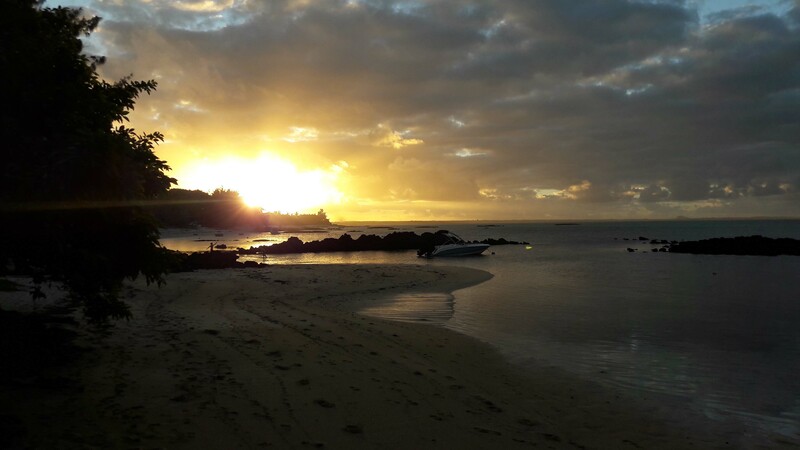 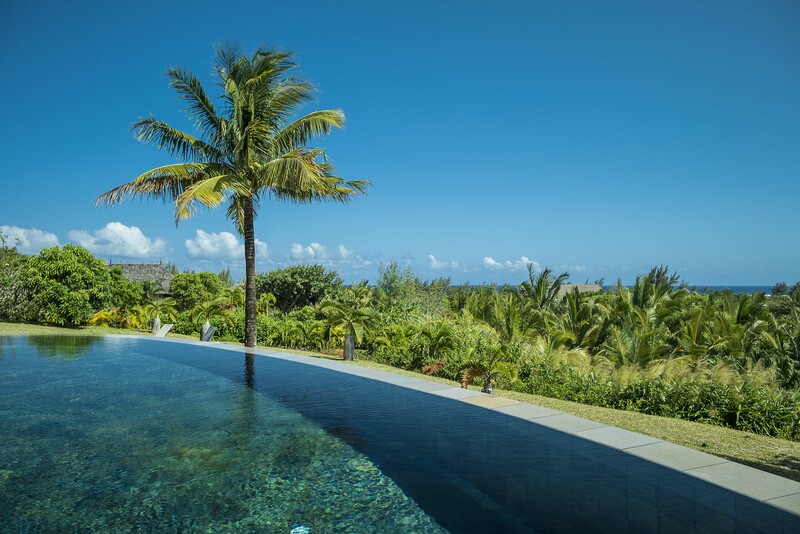 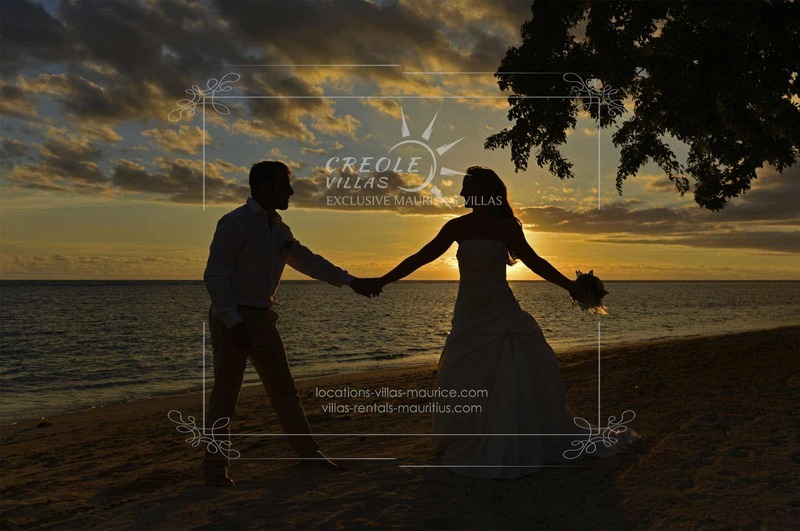 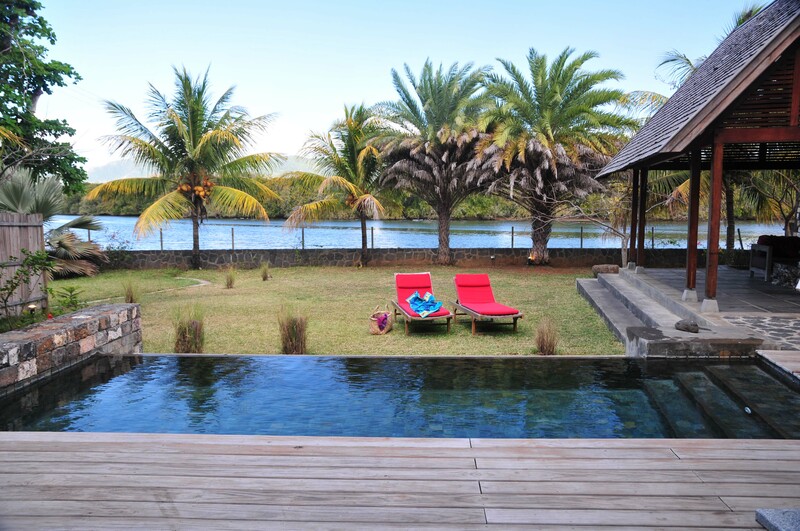 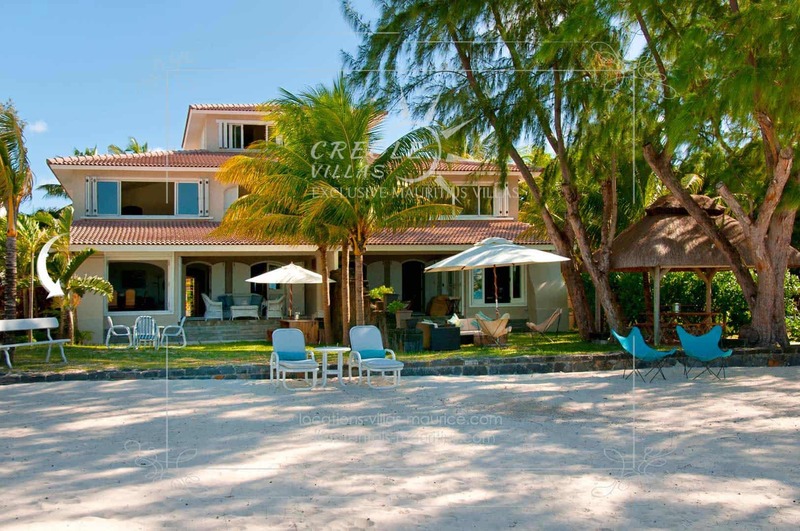 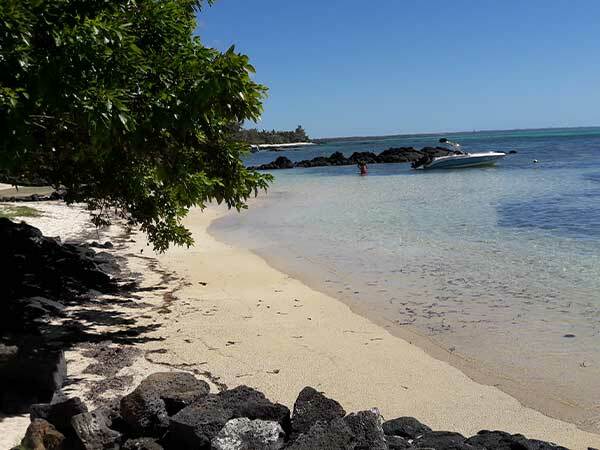 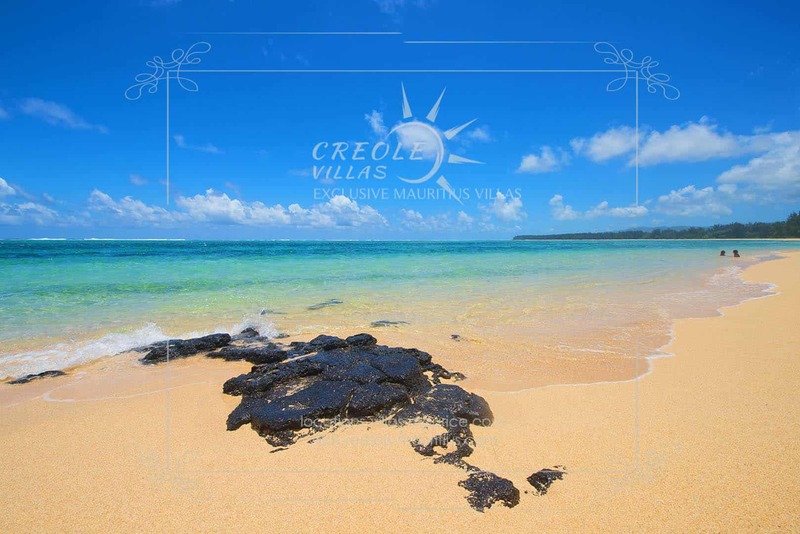 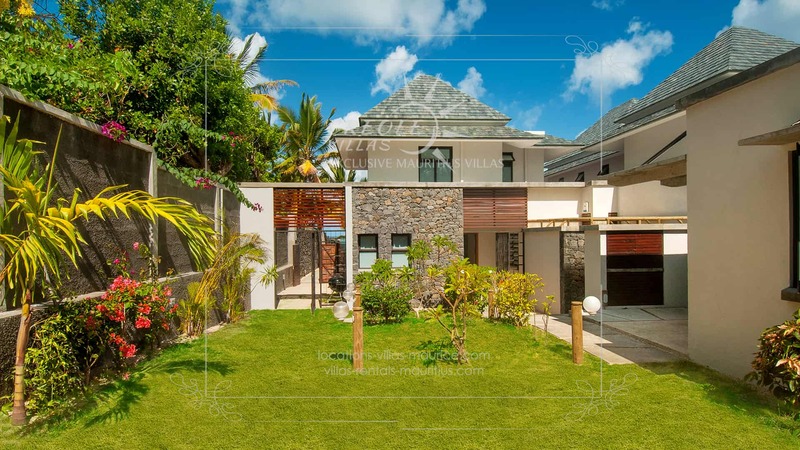 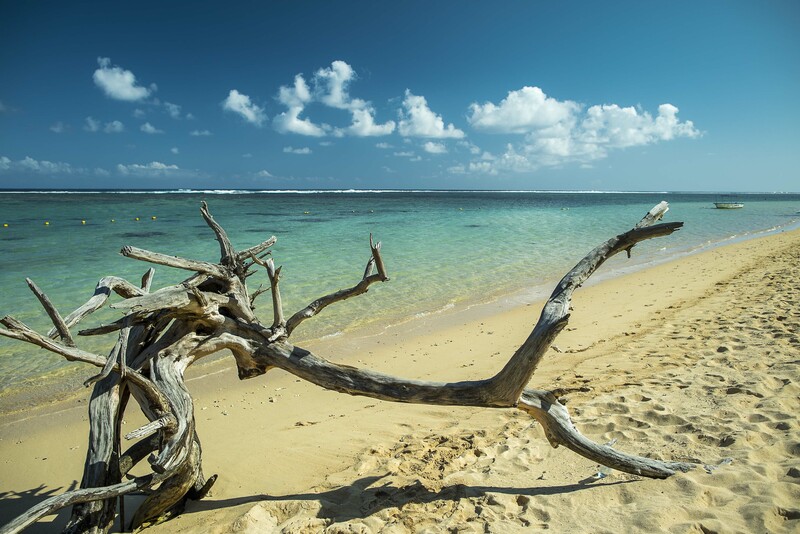 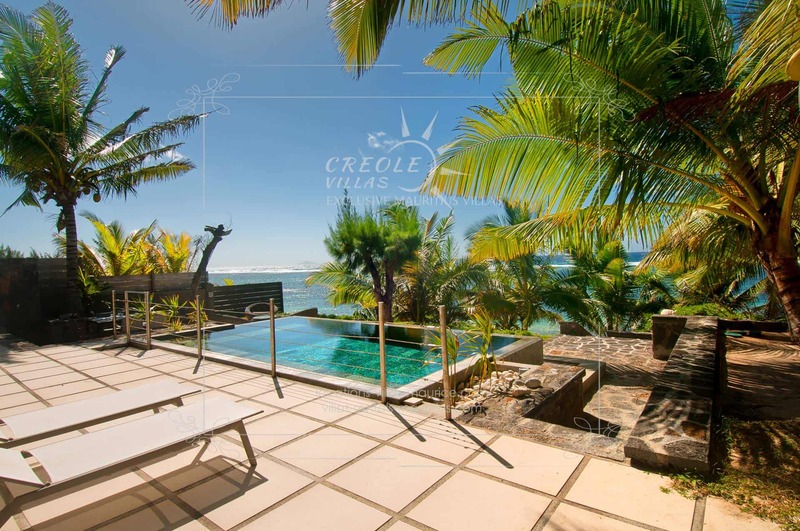 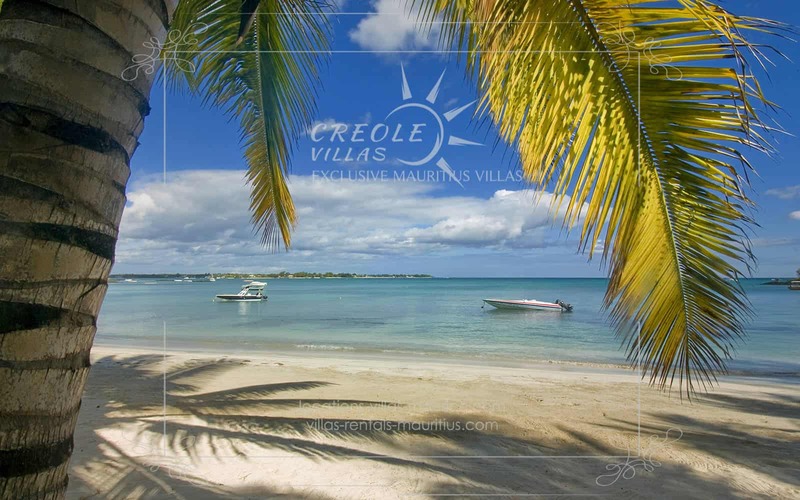 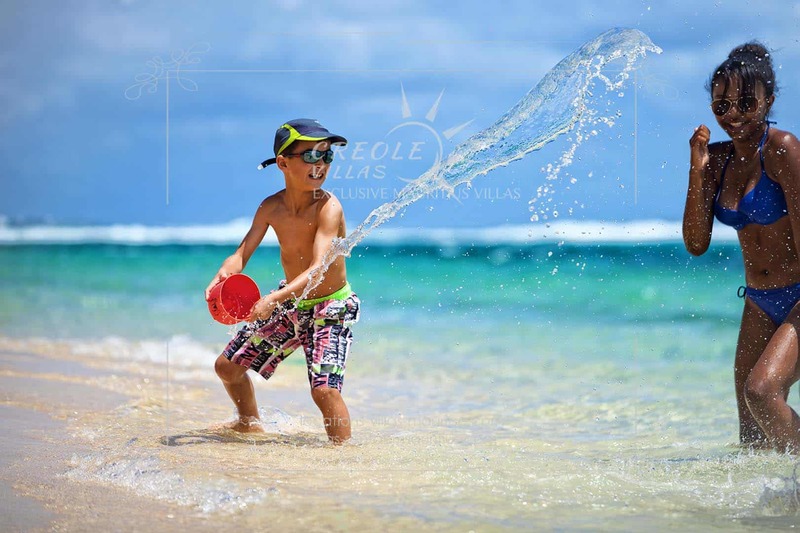 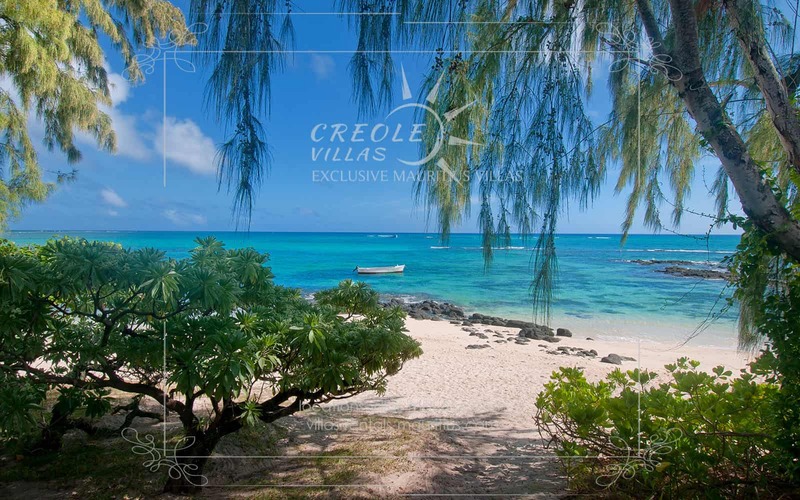 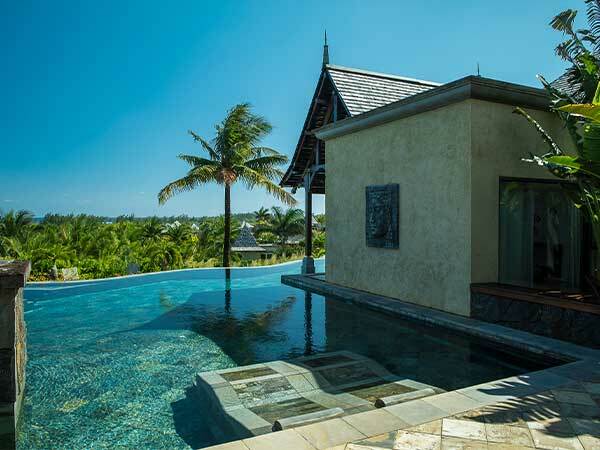 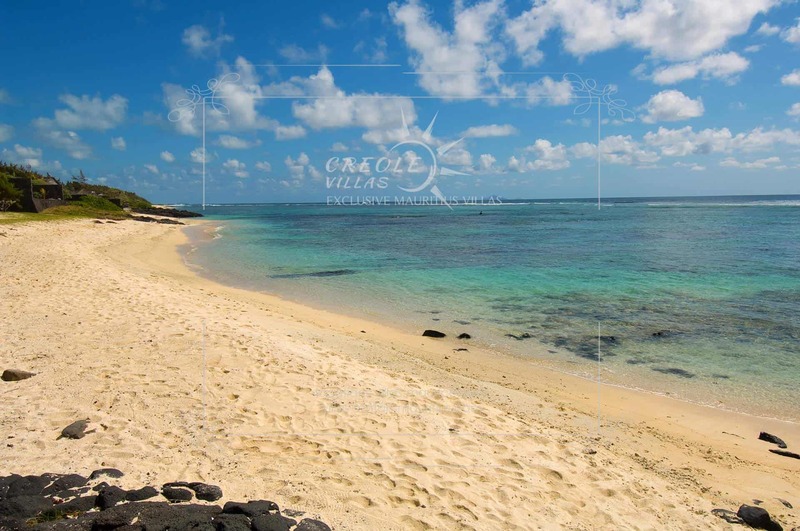 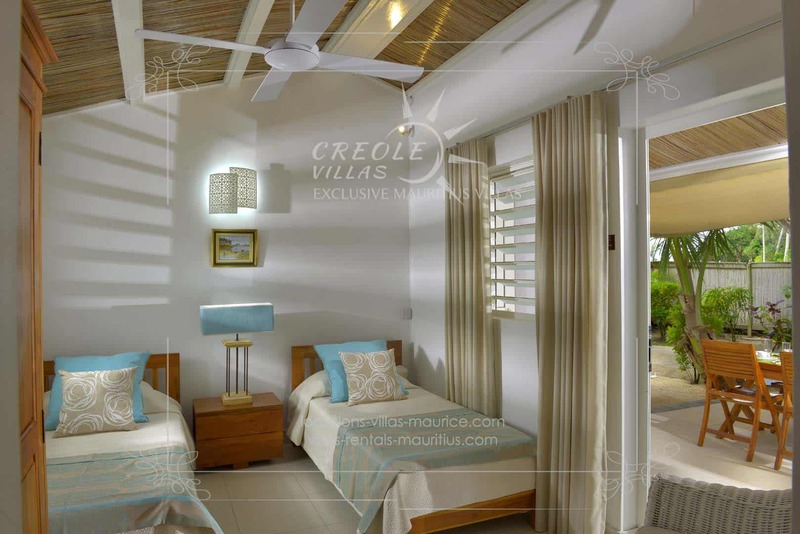 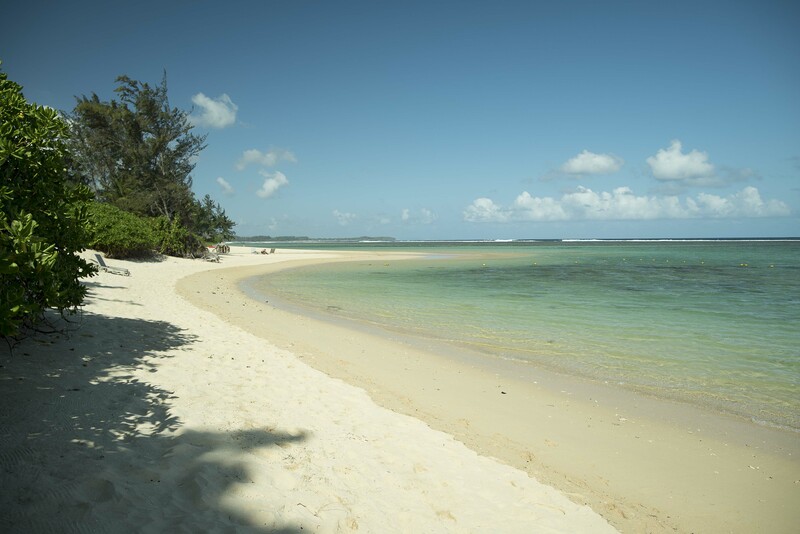 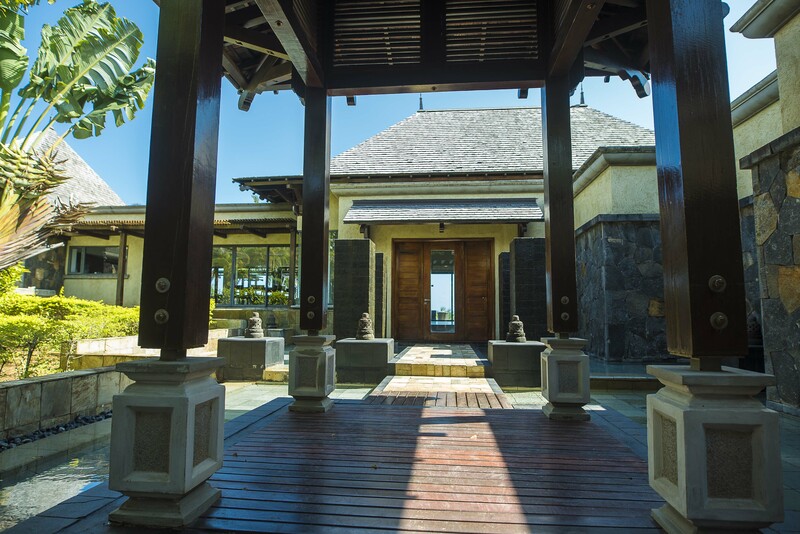 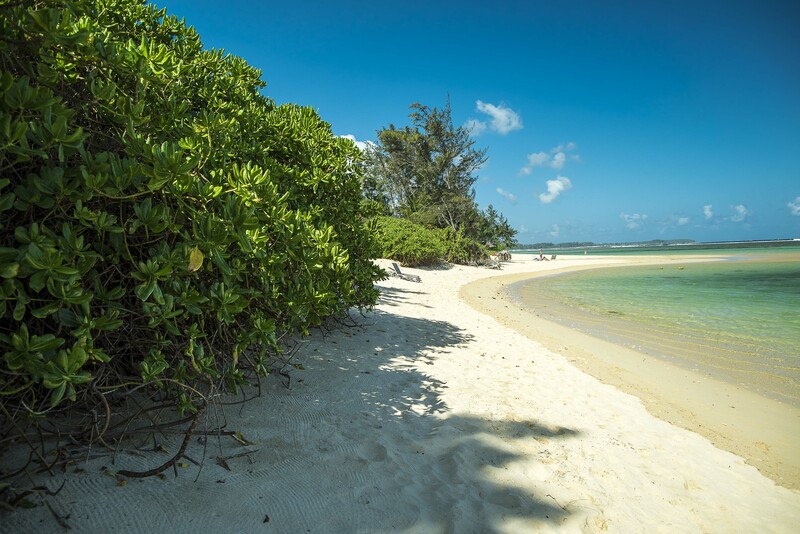 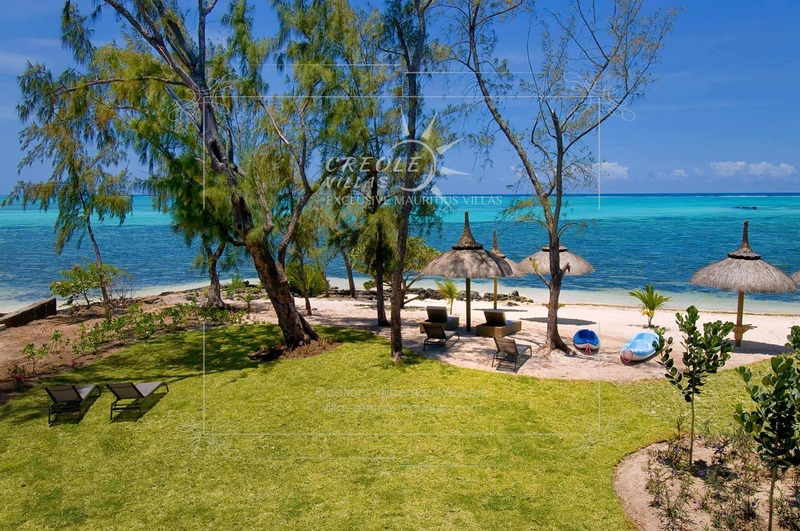 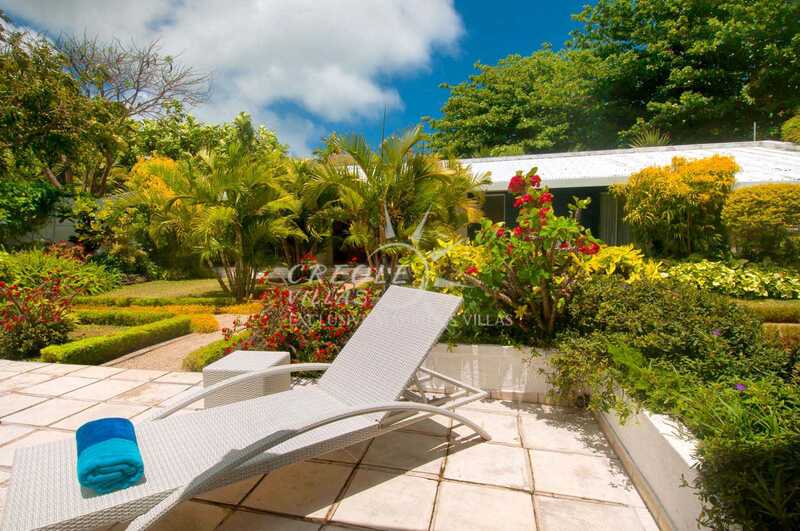 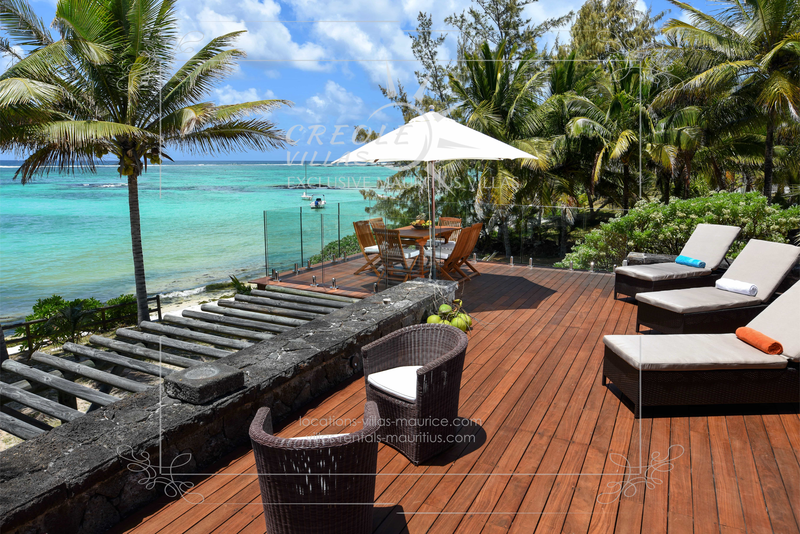 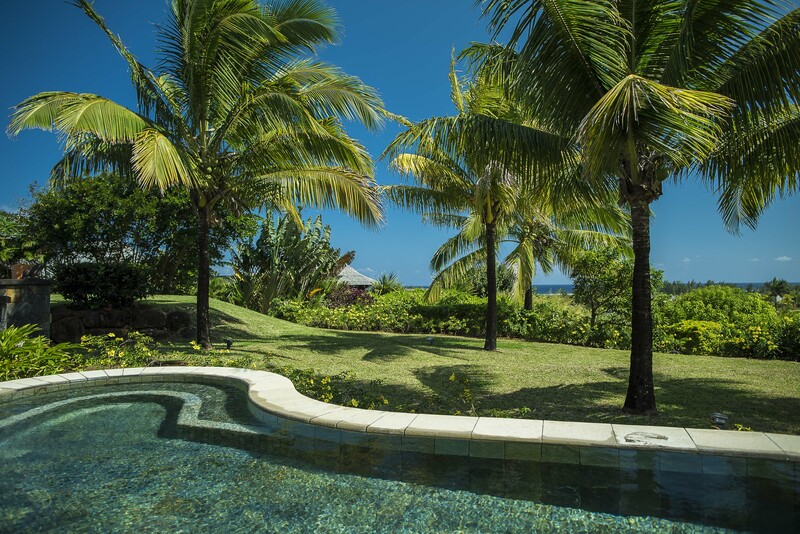 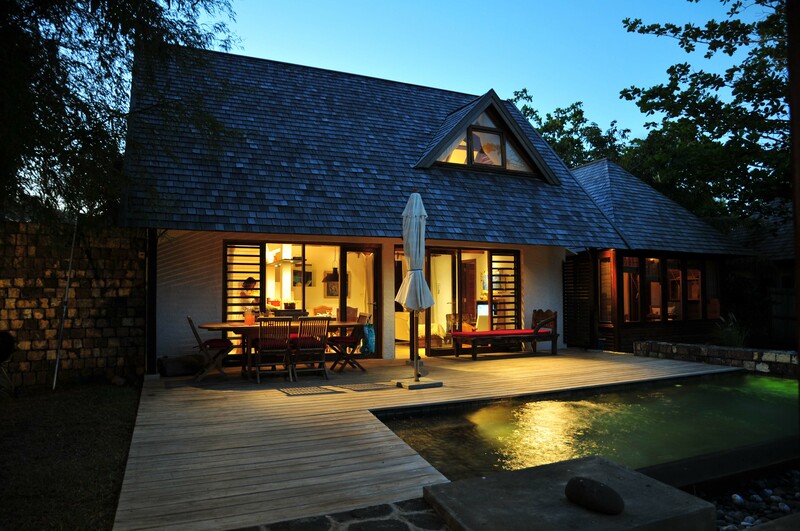 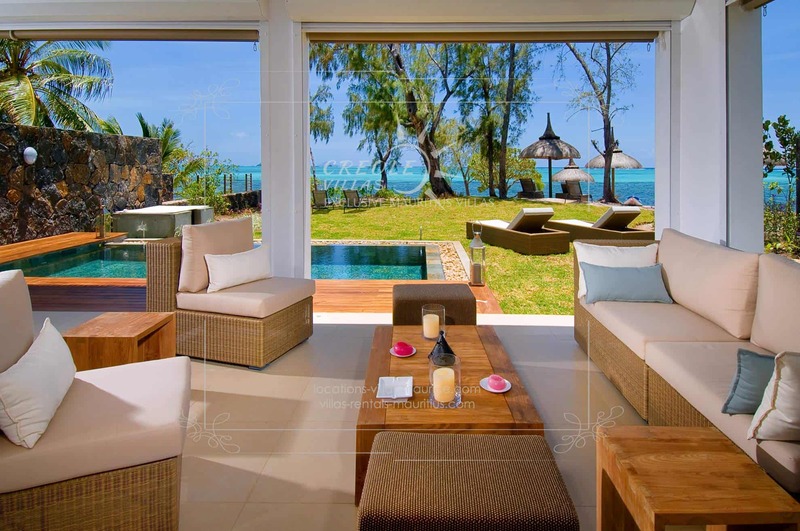 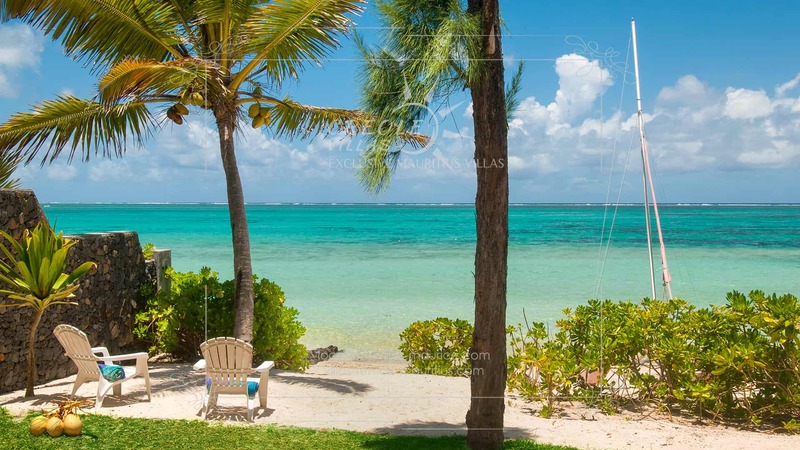 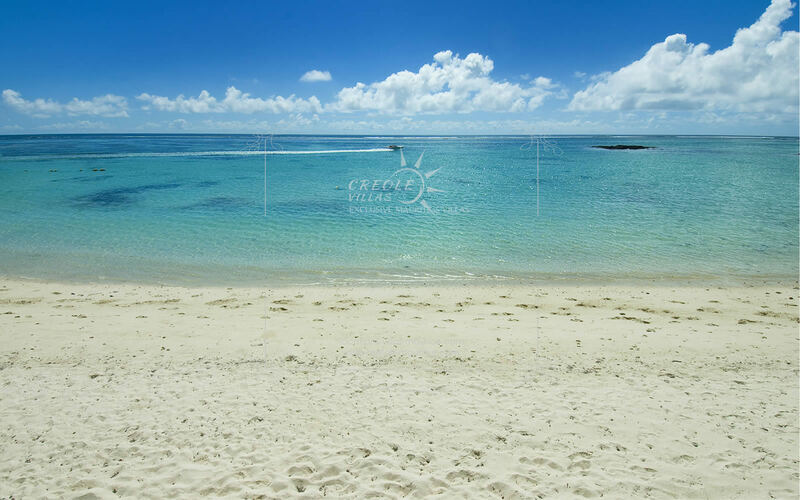 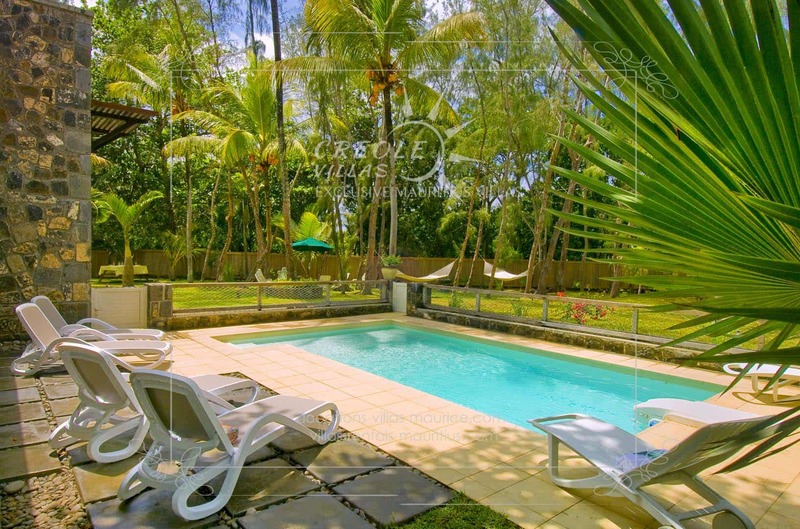 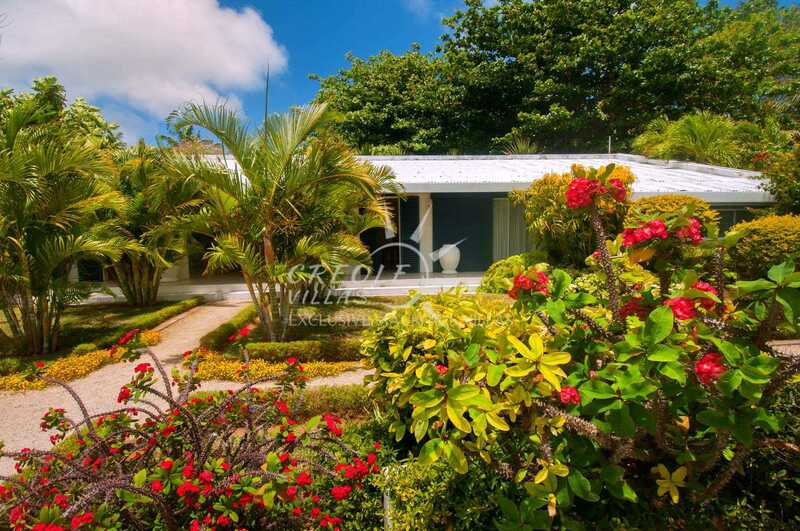 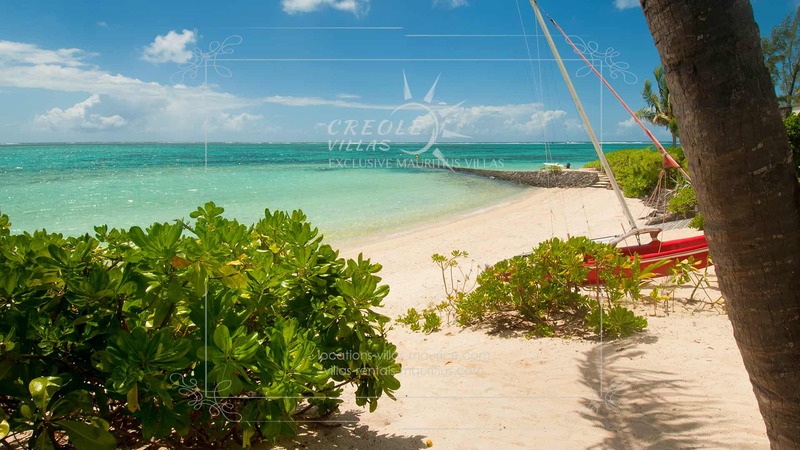 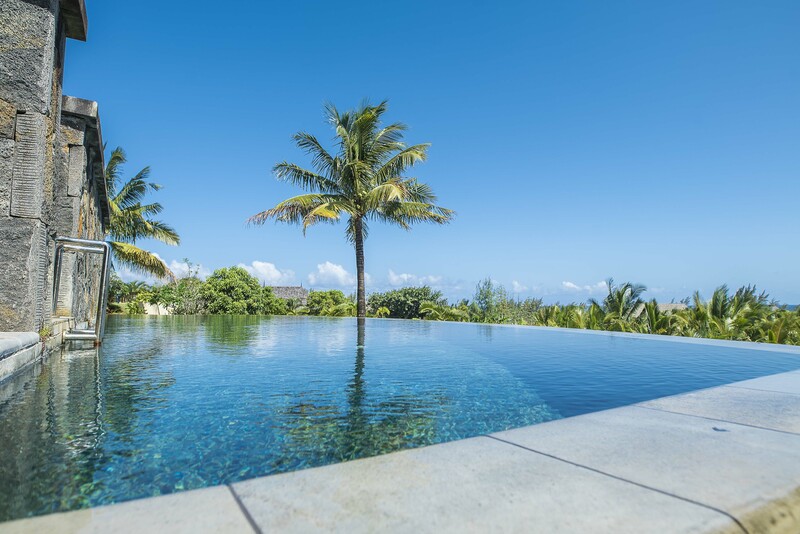 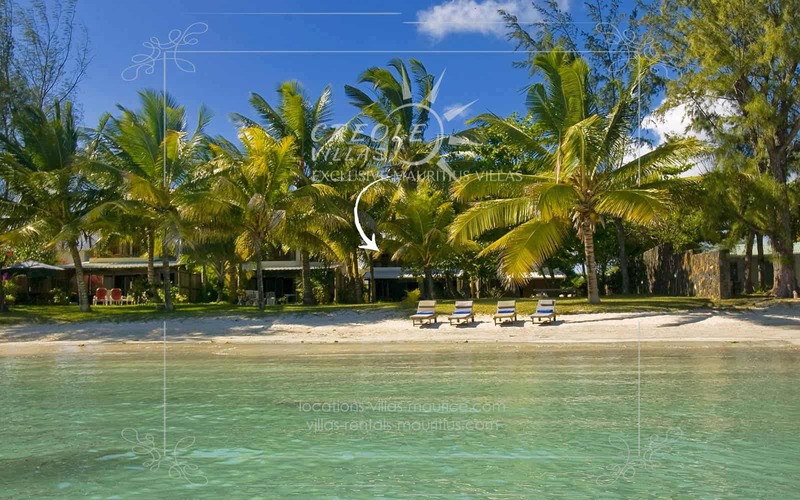 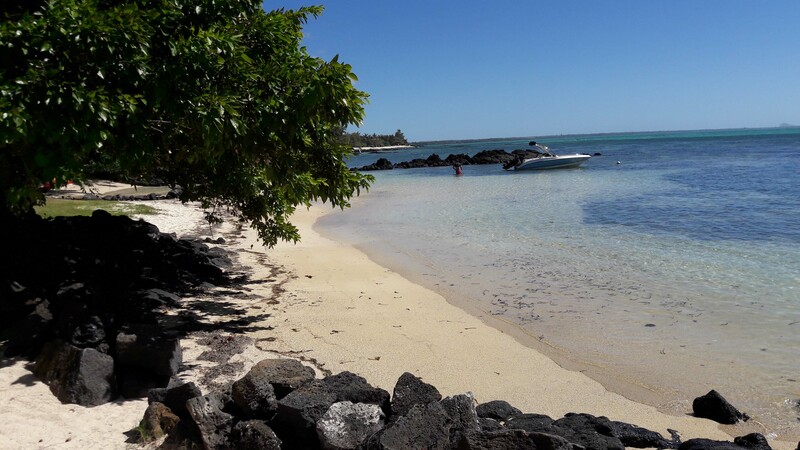 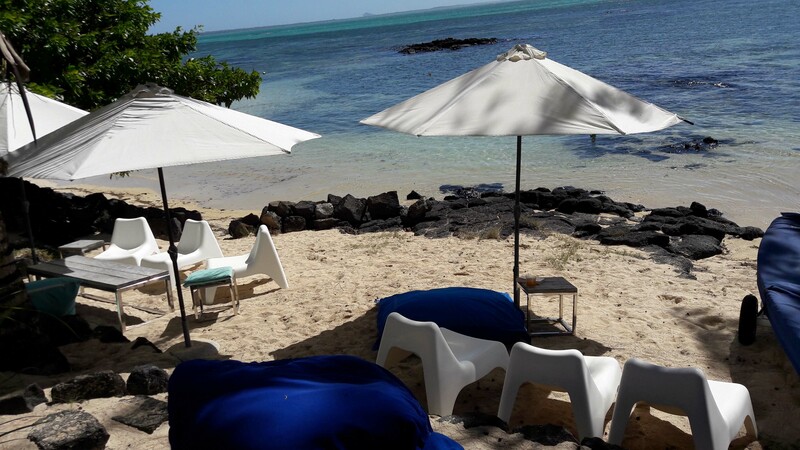 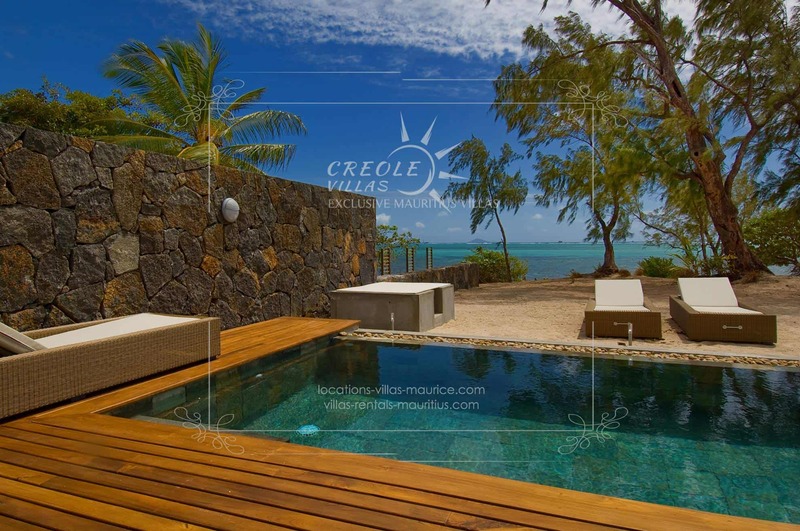 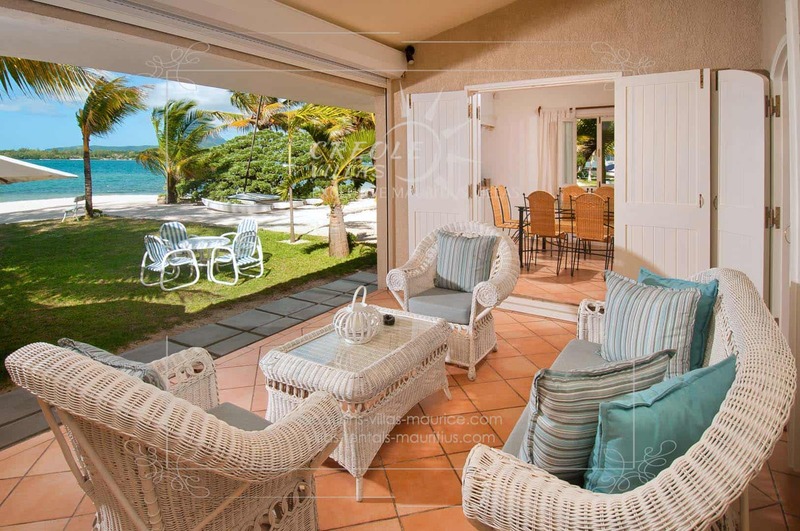 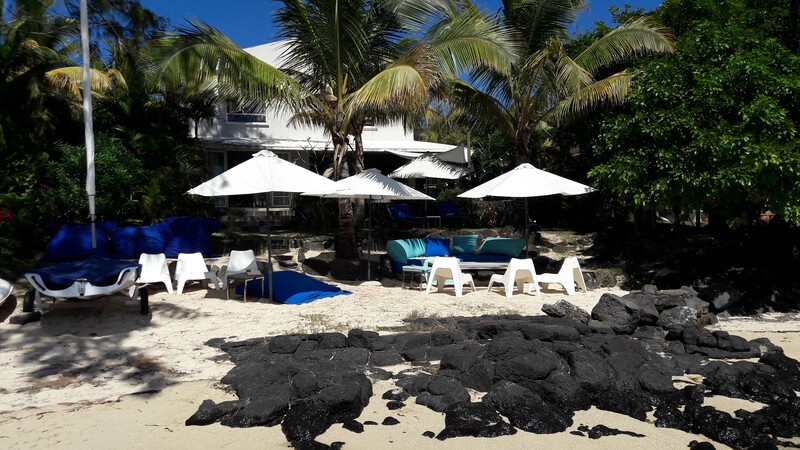 Only a kilometre from the centre of Grand-Bay, in the exclusive Merville area of Péreybère, the villa offers direct access to a private beach. 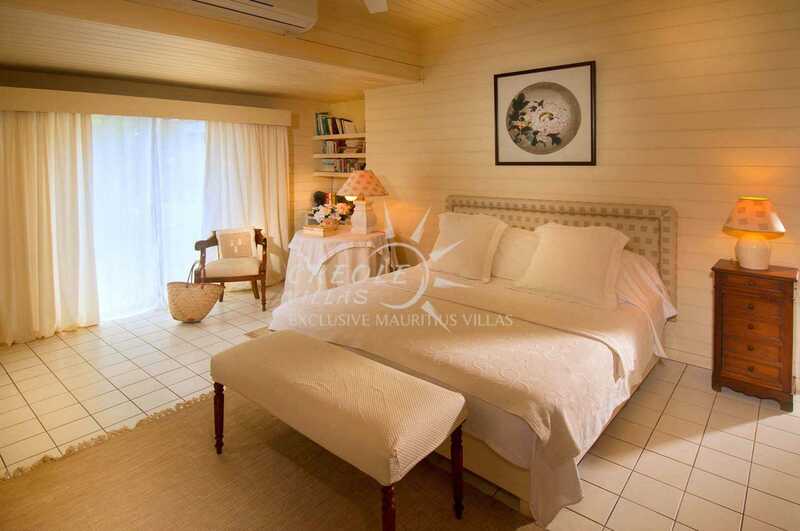 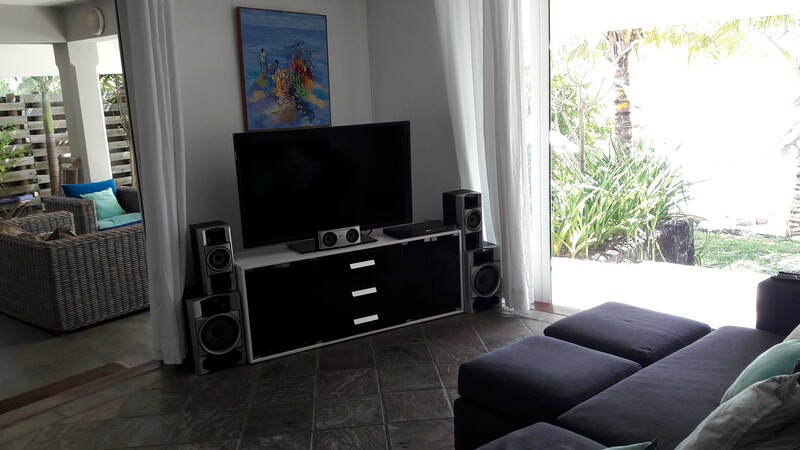 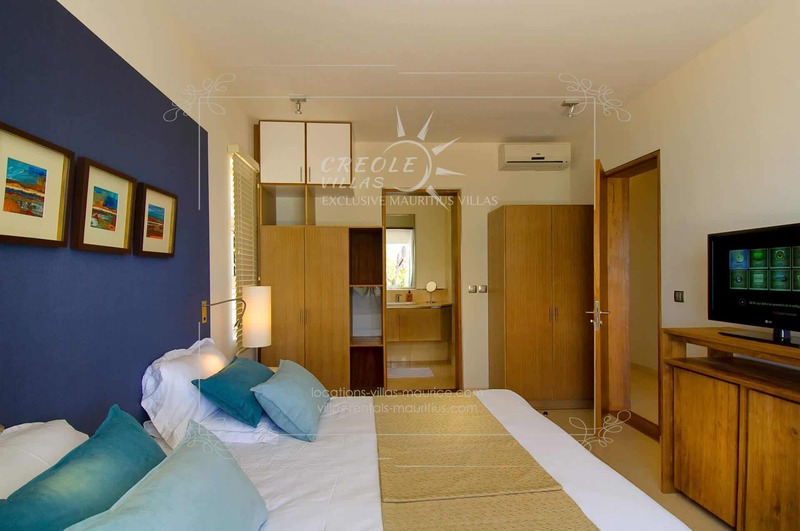 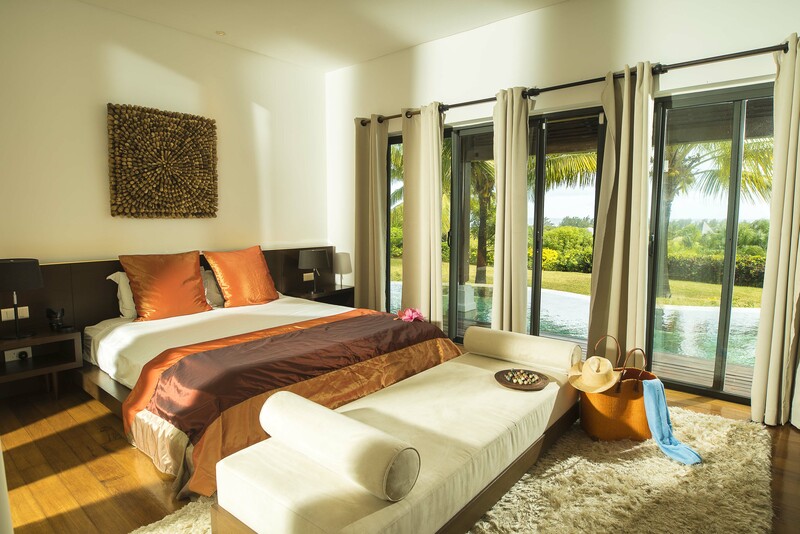 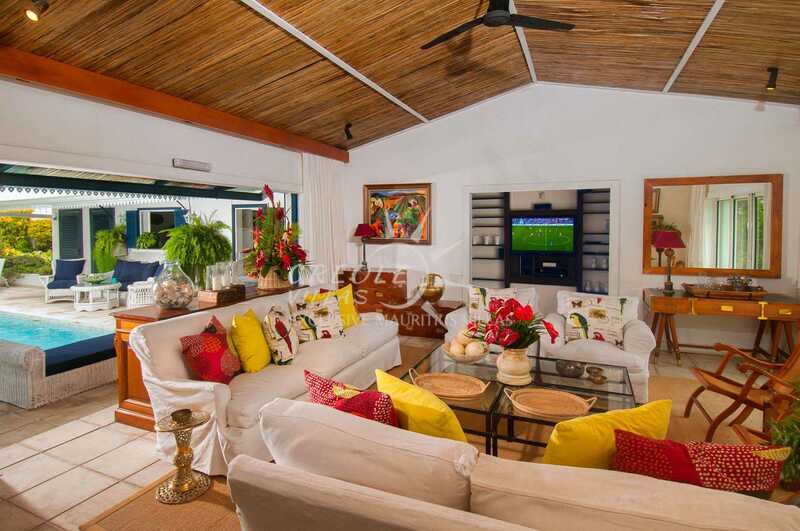 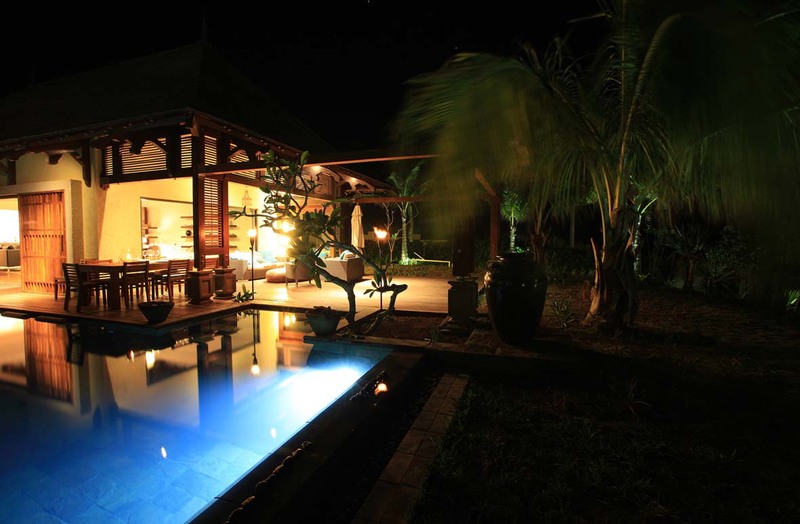 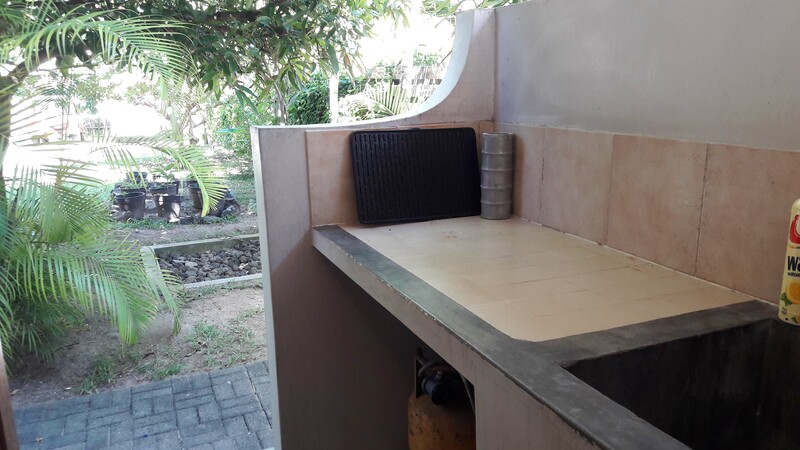 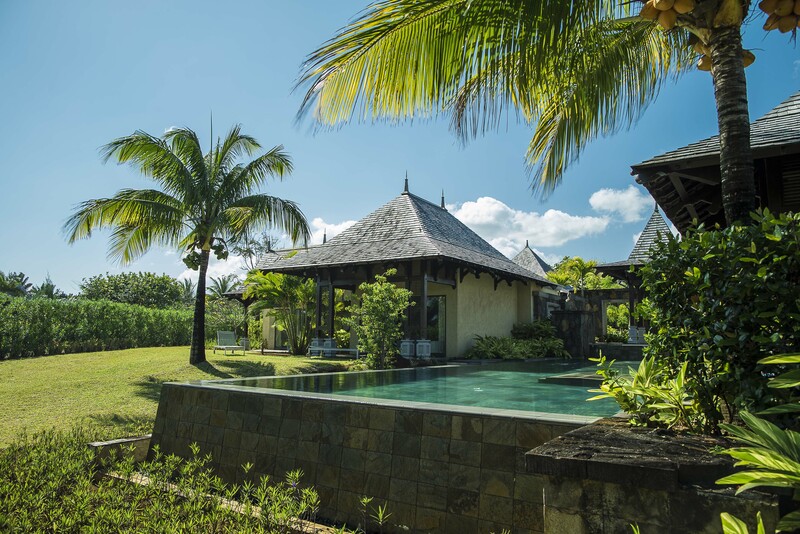 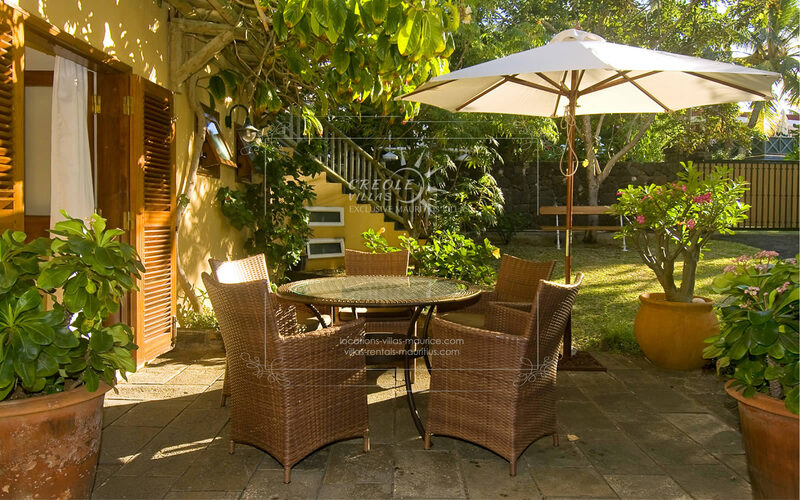 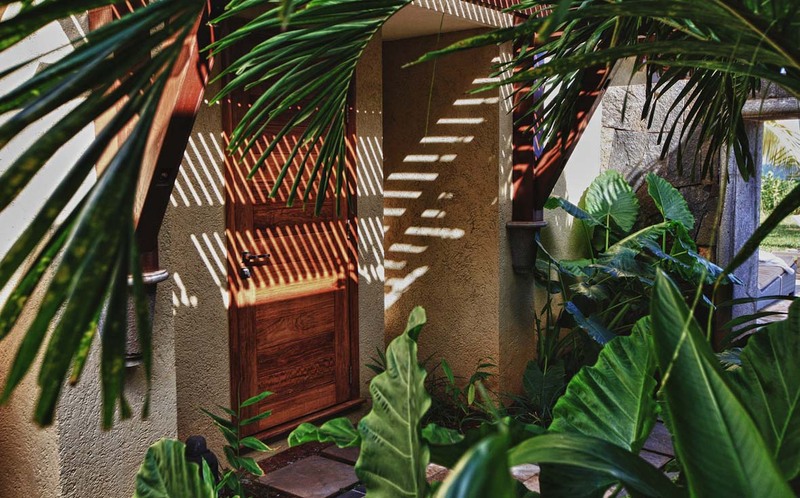 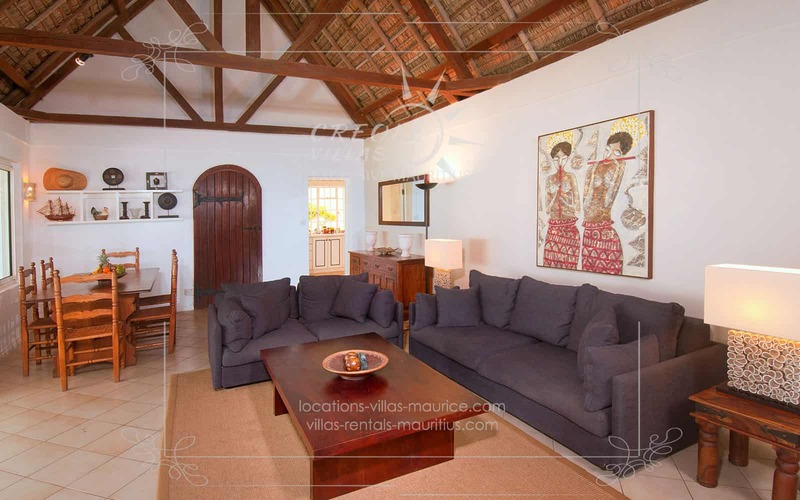 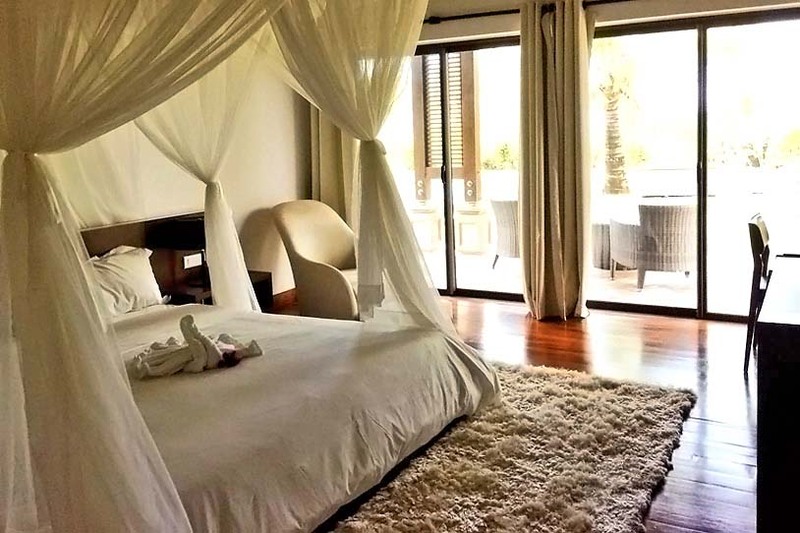 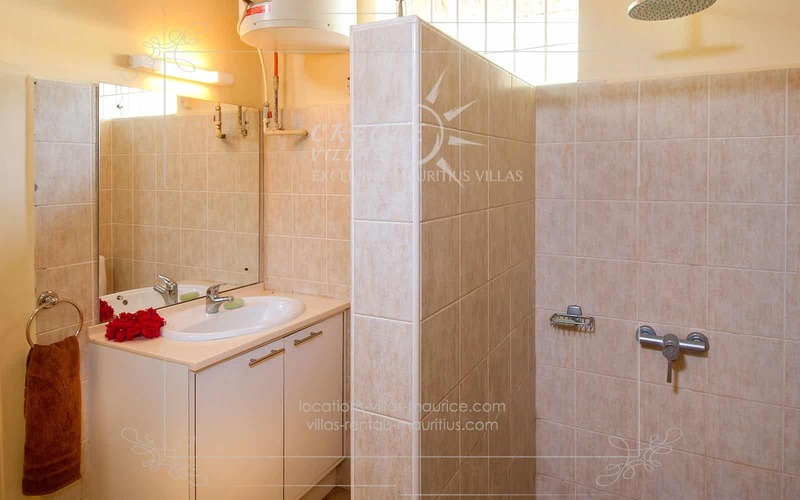 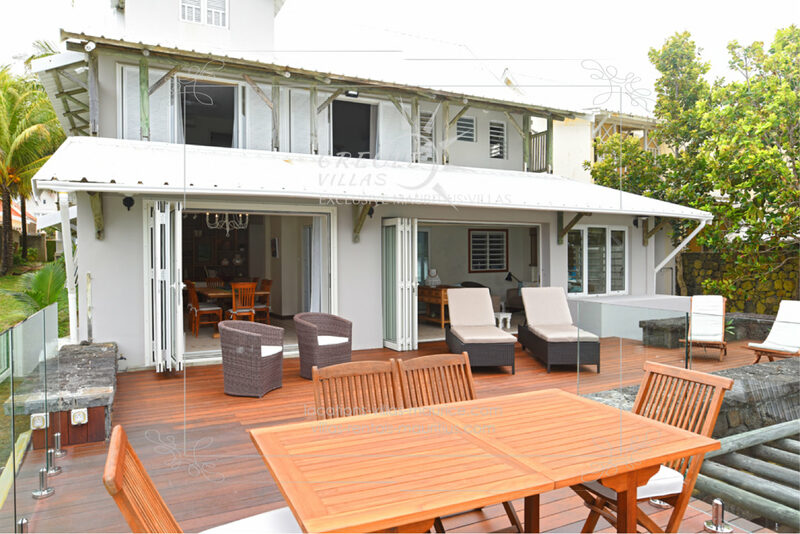 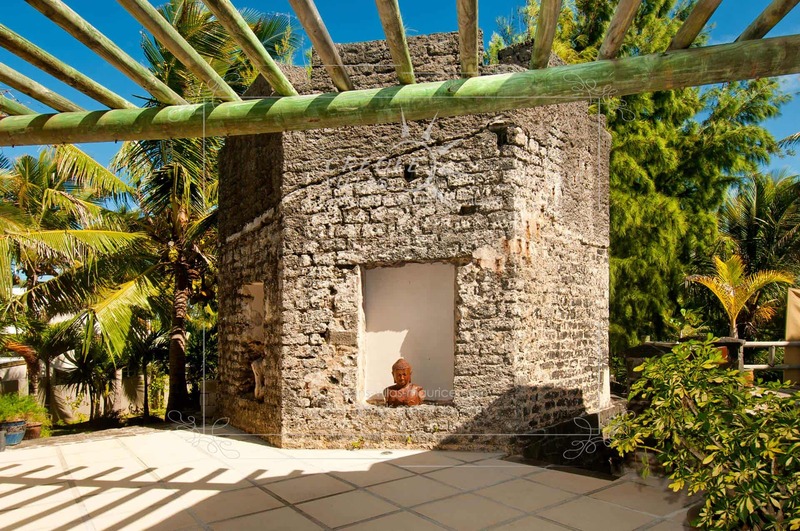 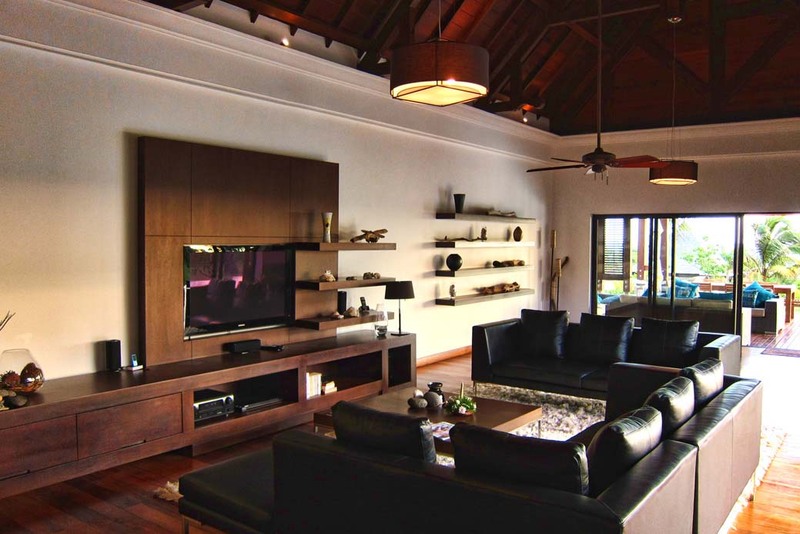 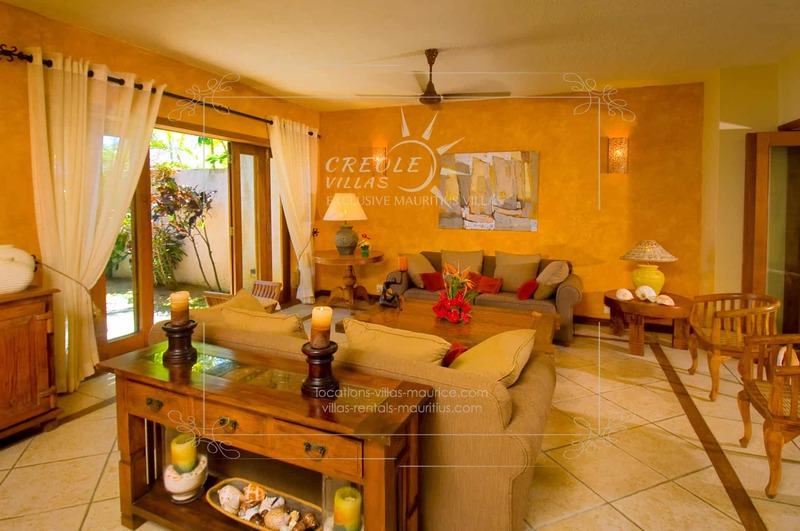 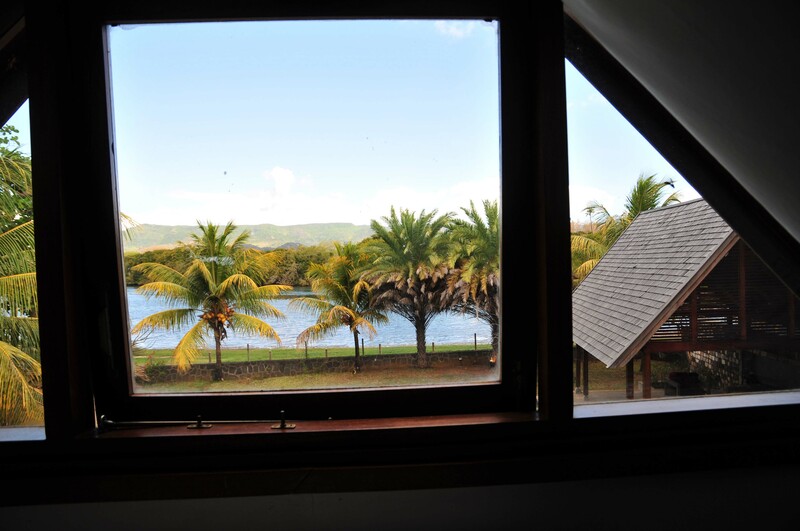 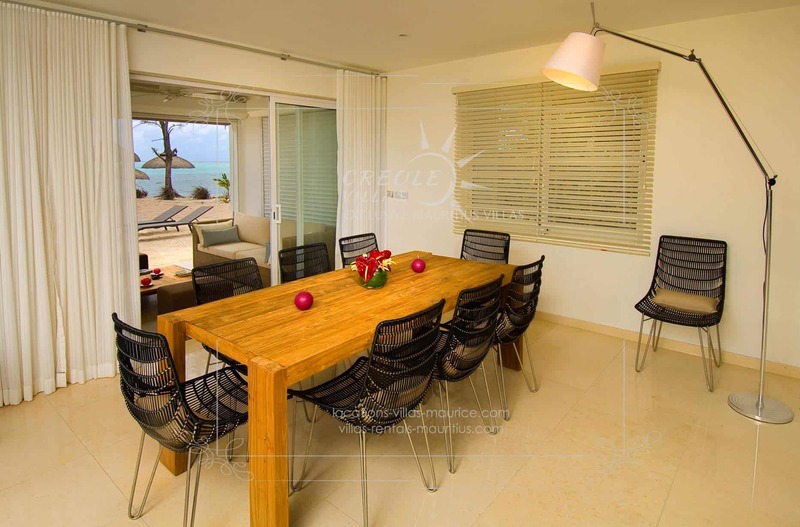 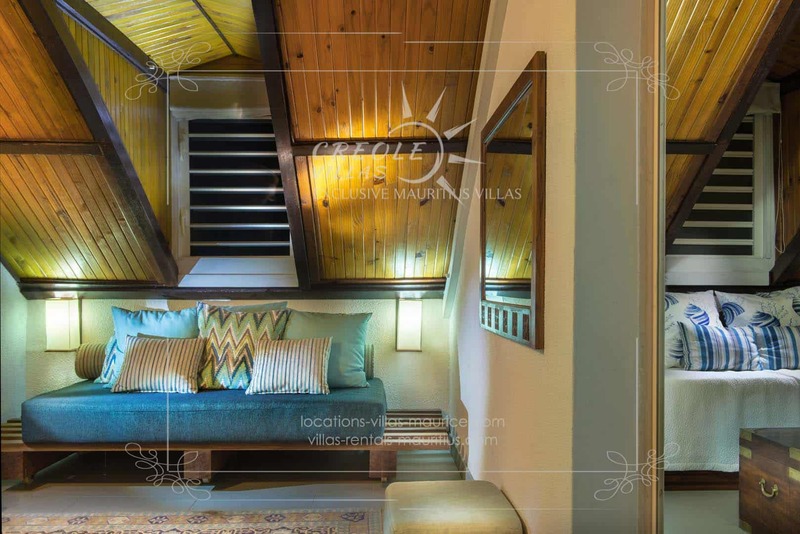 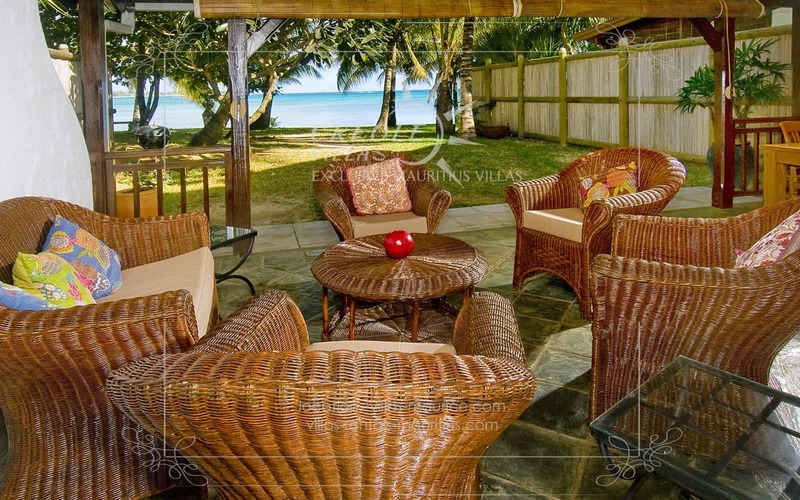 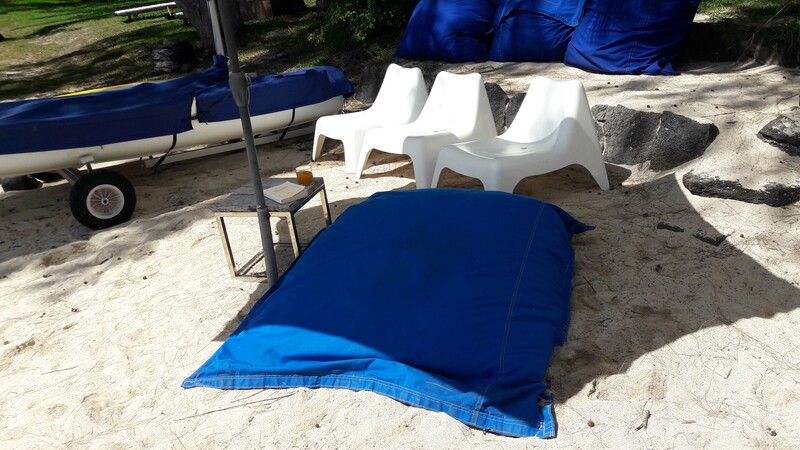 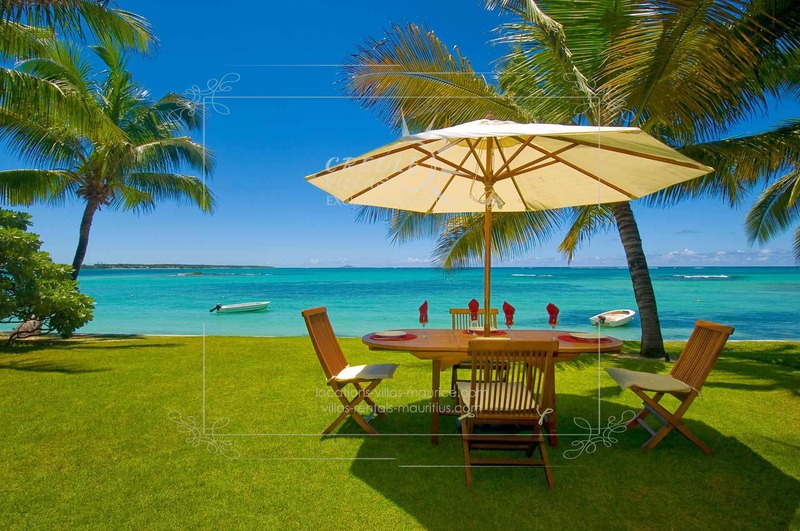 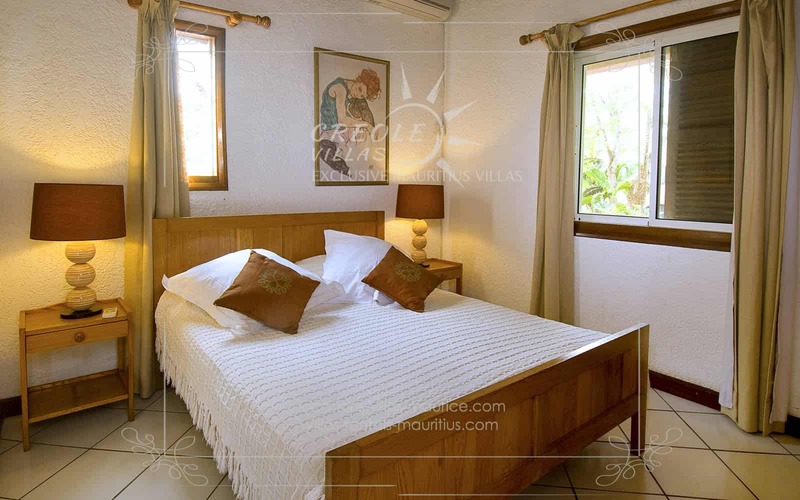 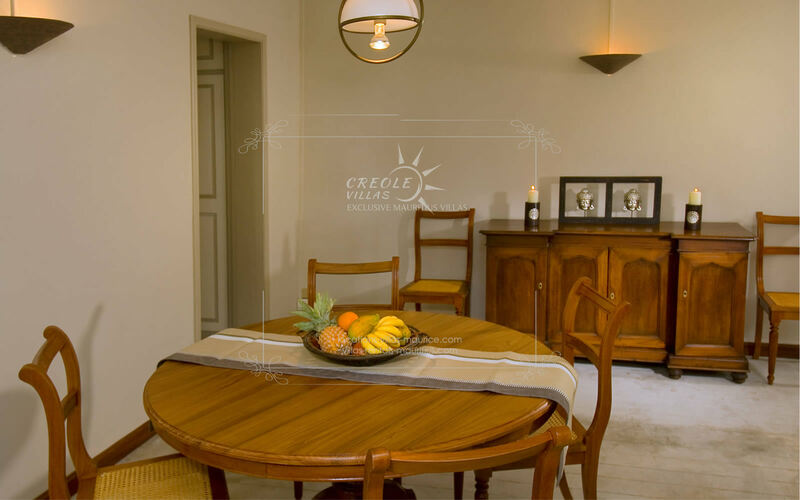 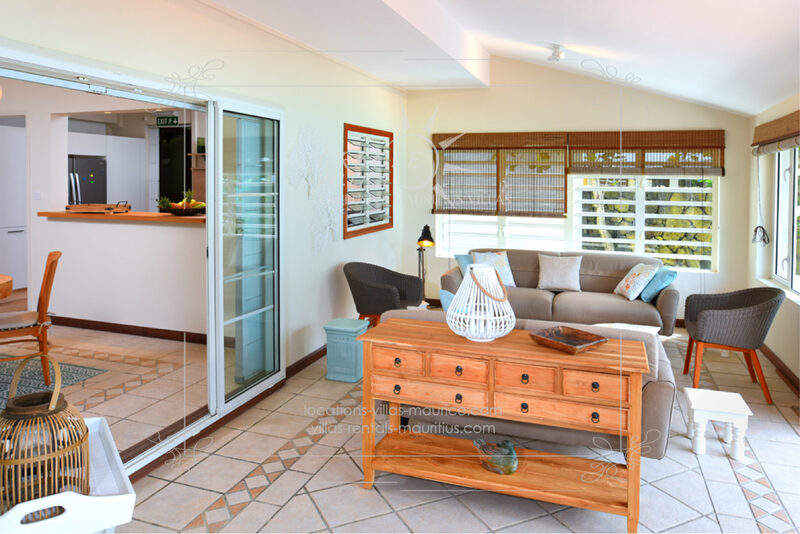 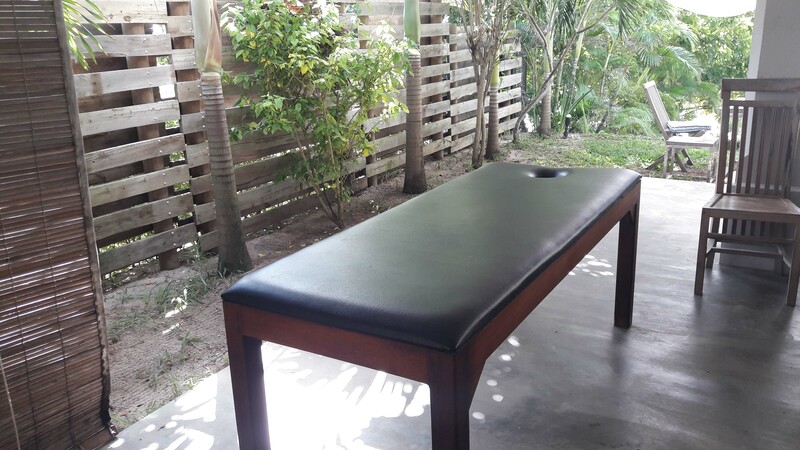 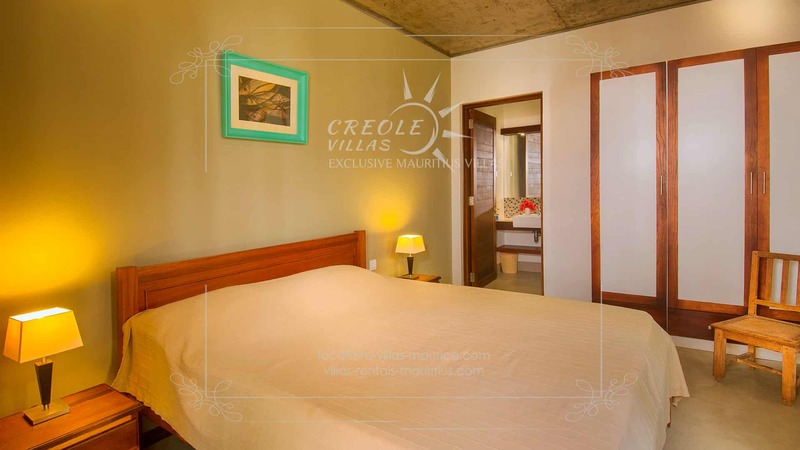 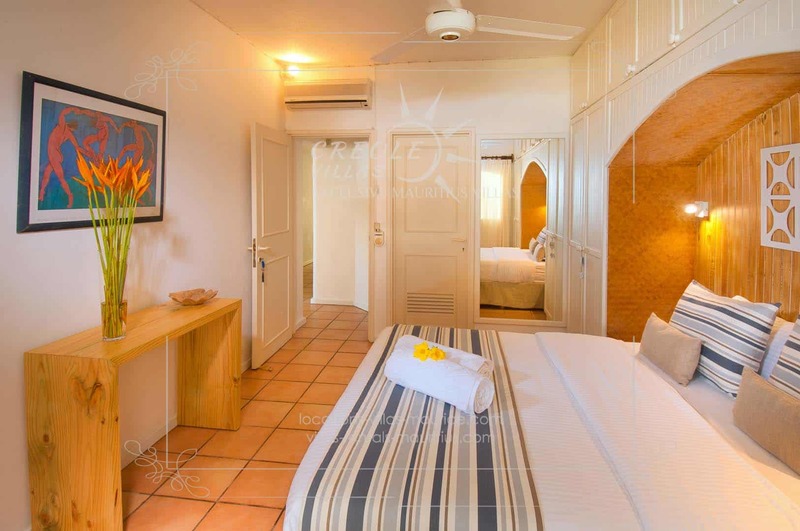 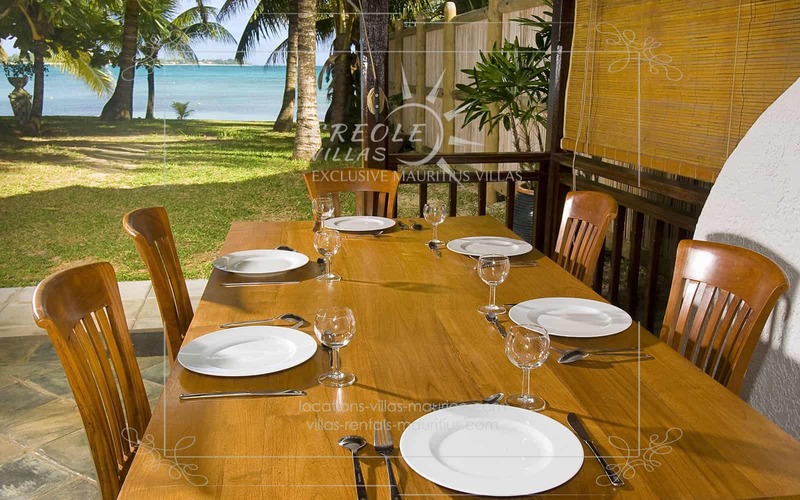 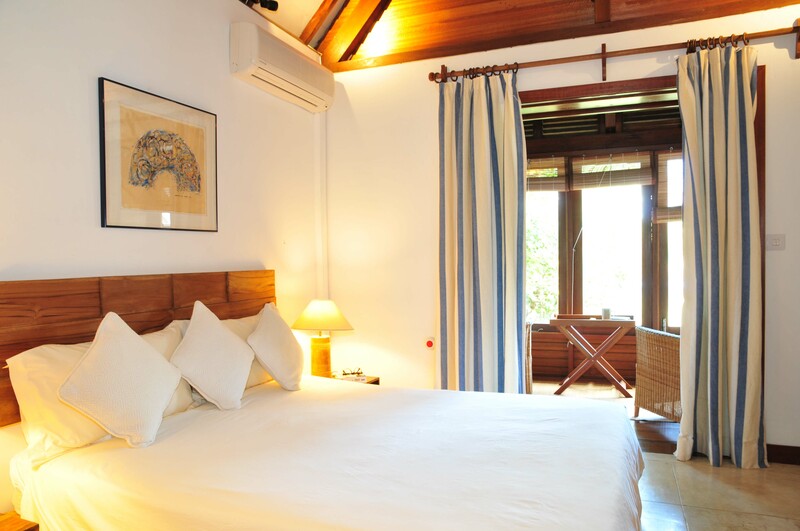 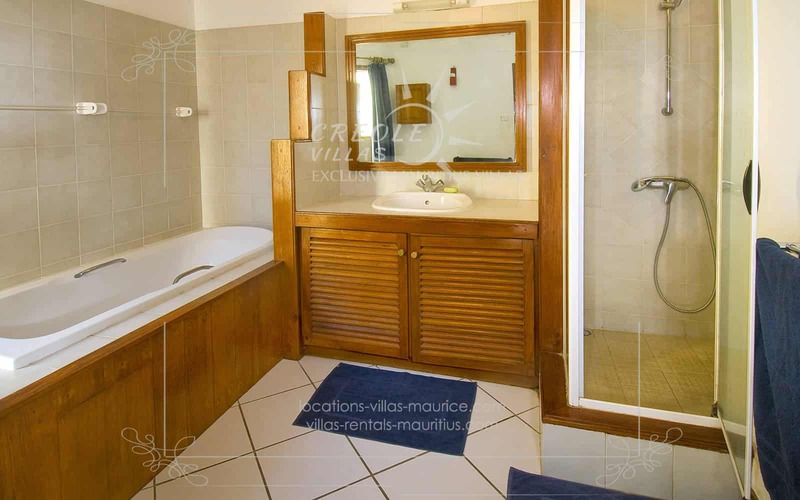 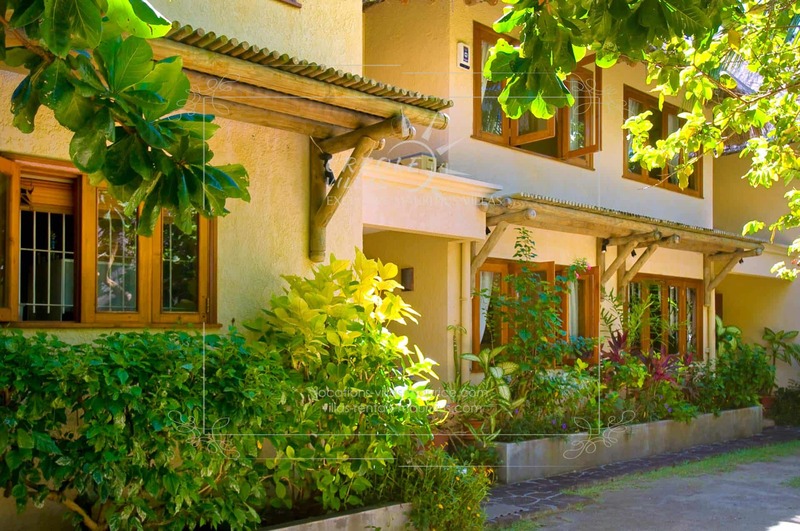 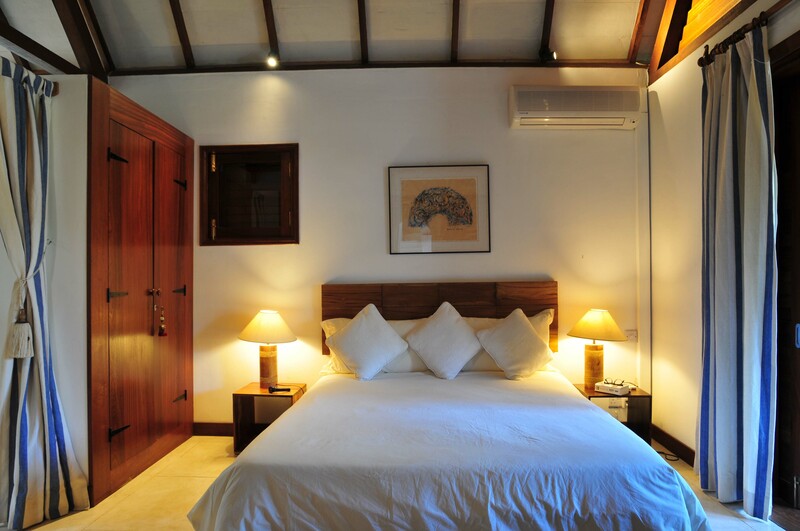 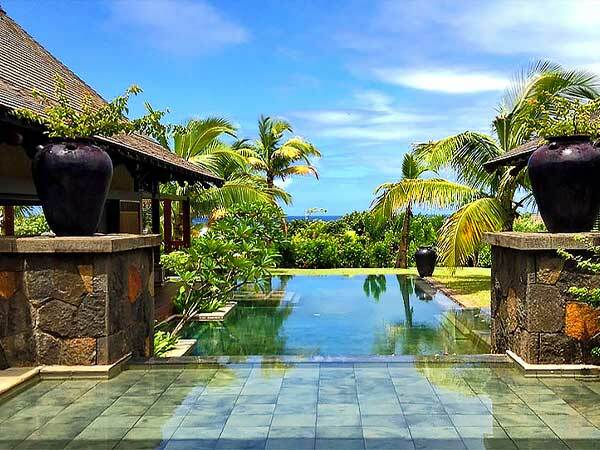 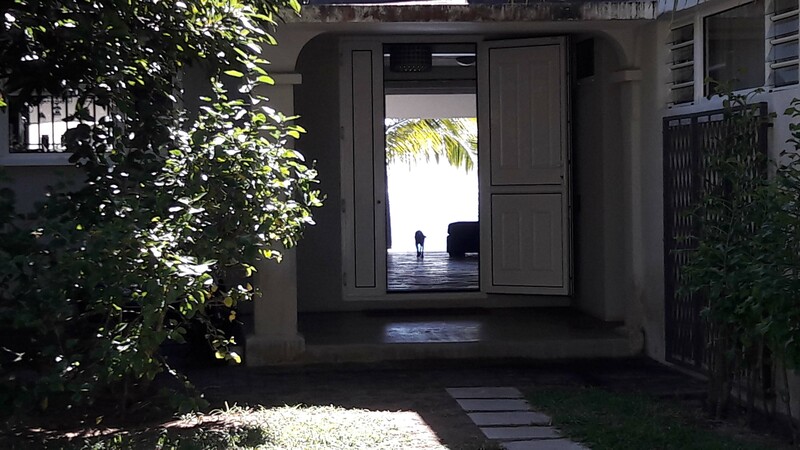 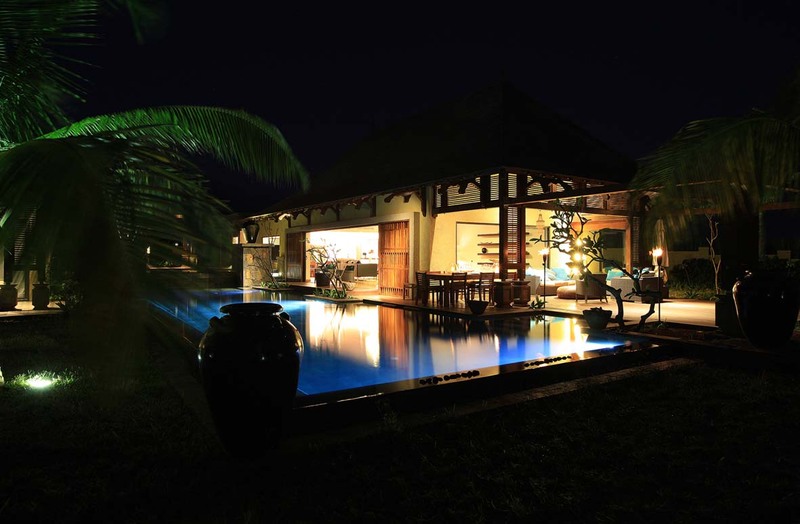 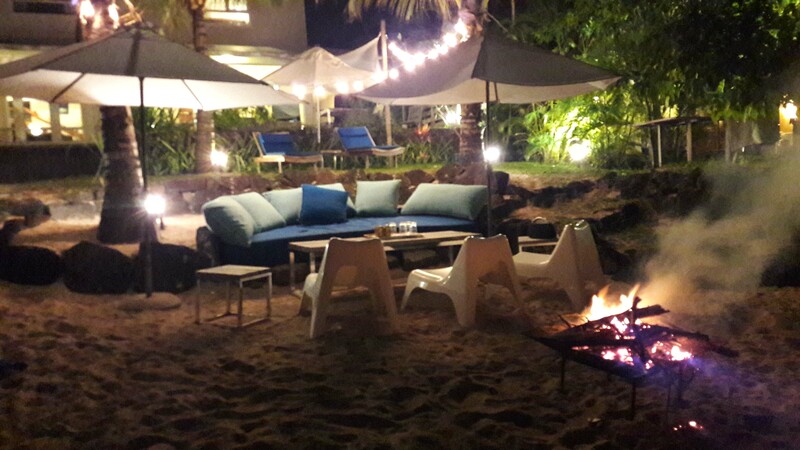 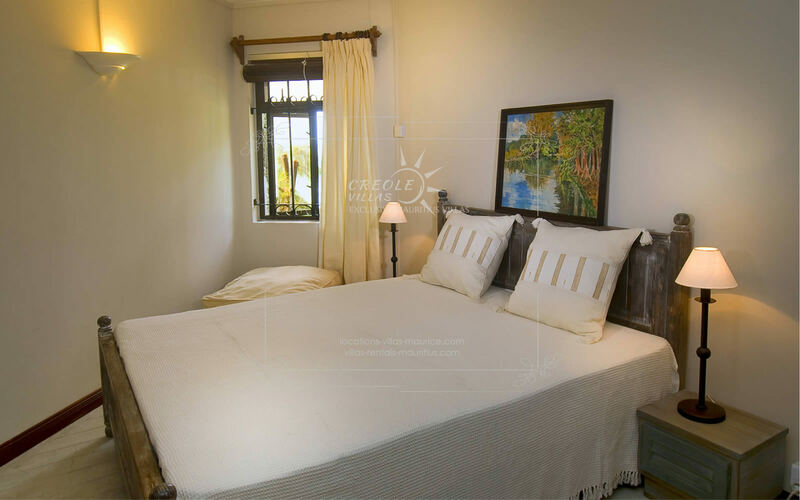 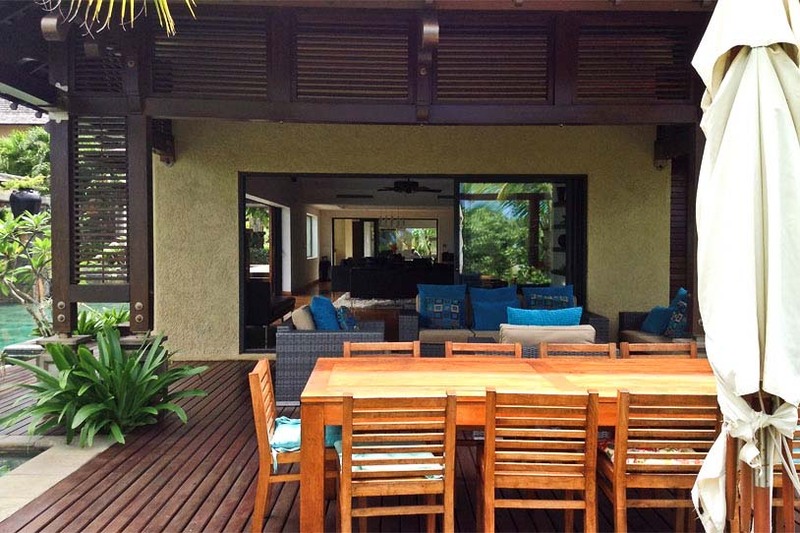 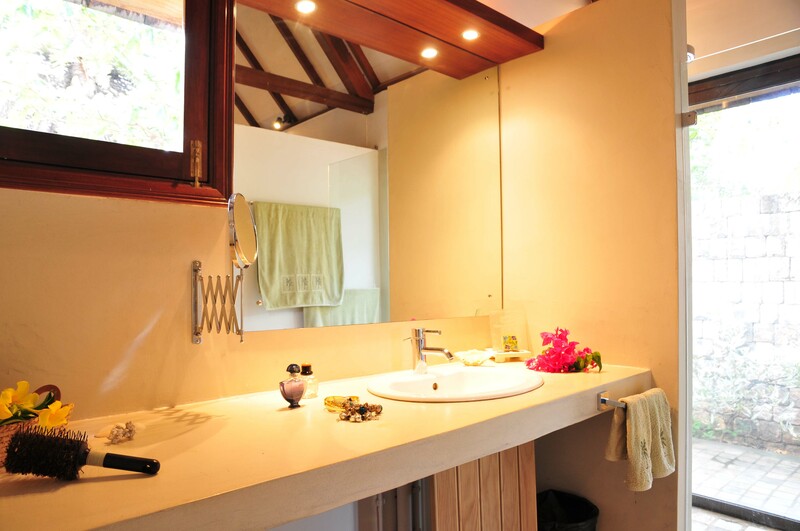 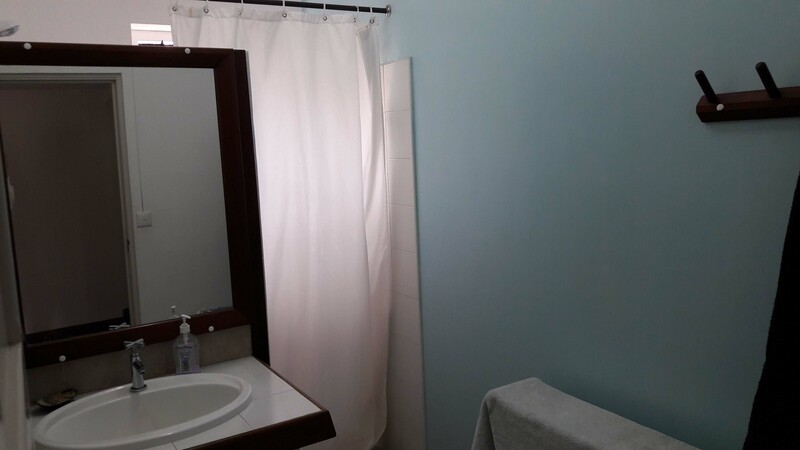 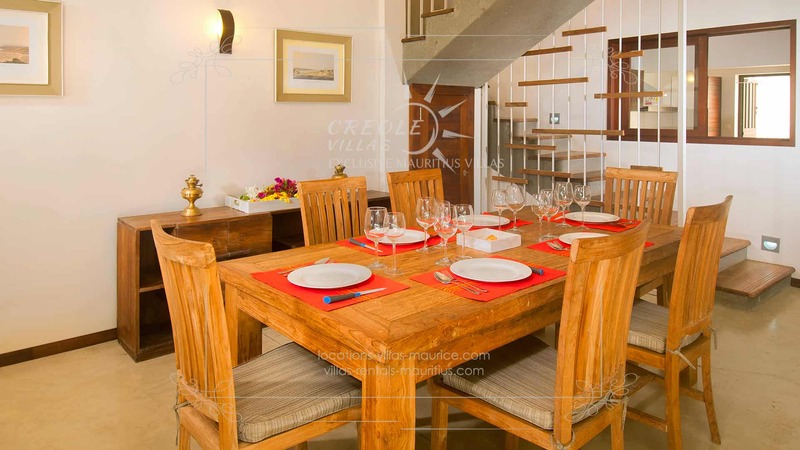 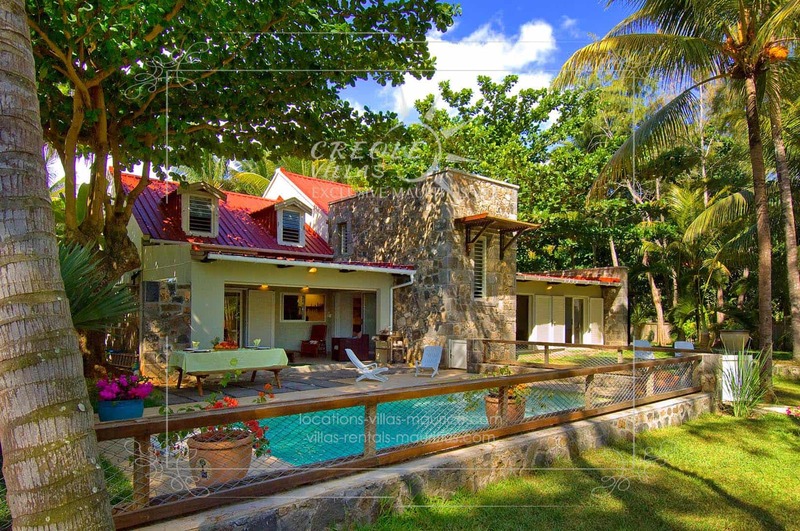 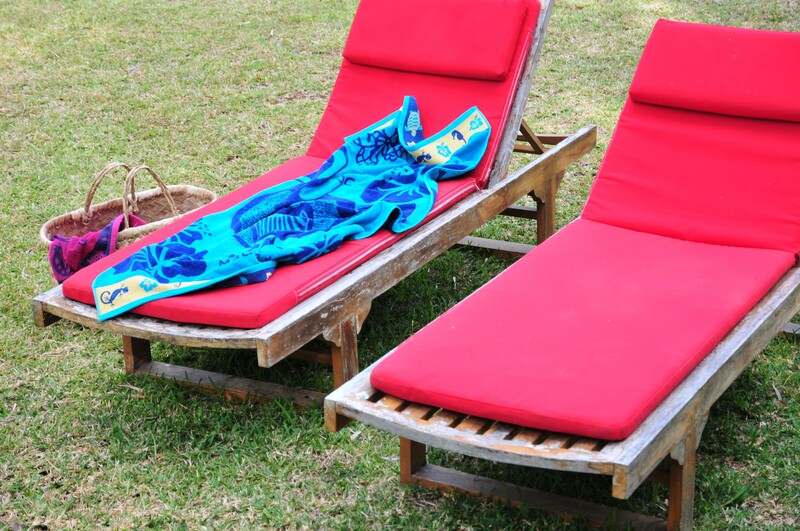 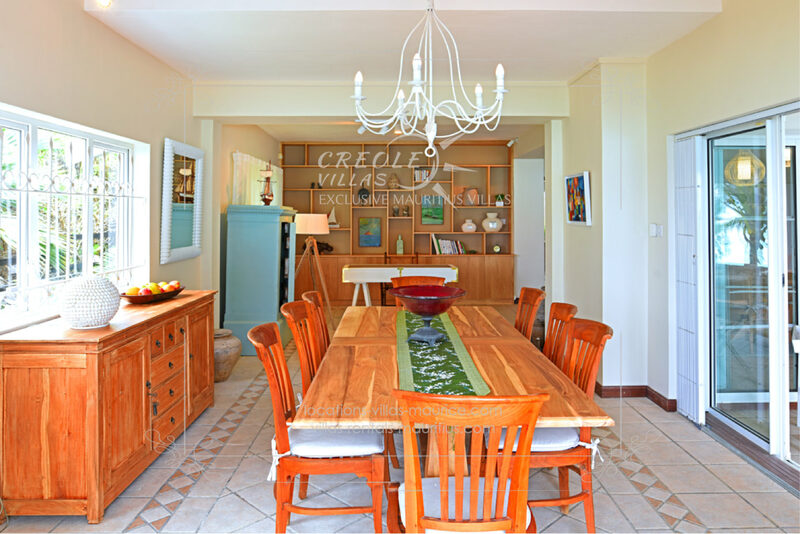 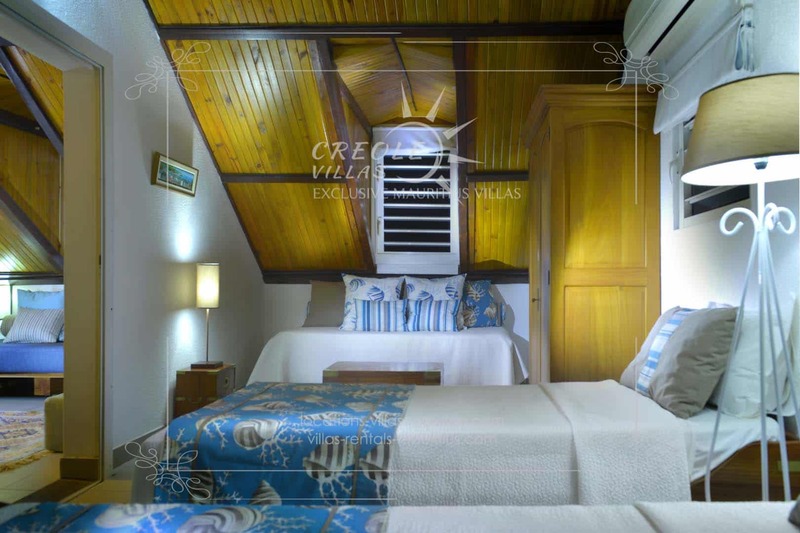 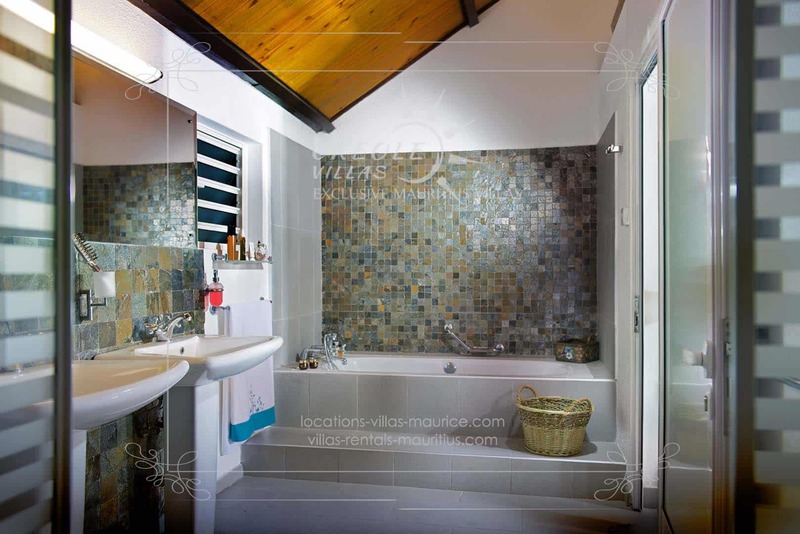 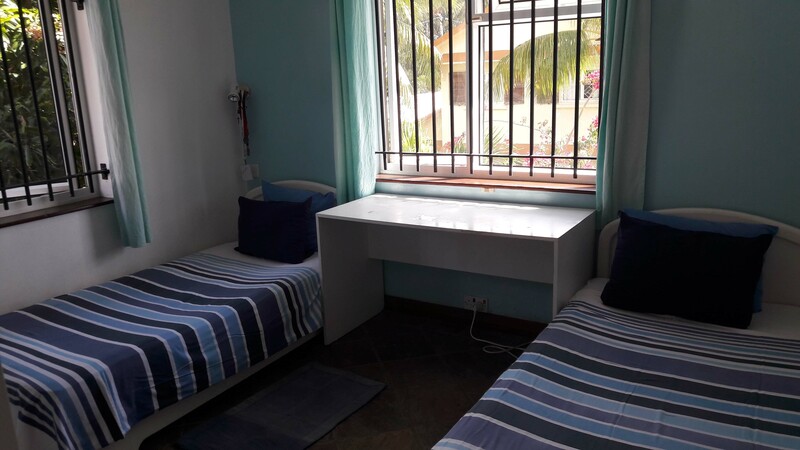 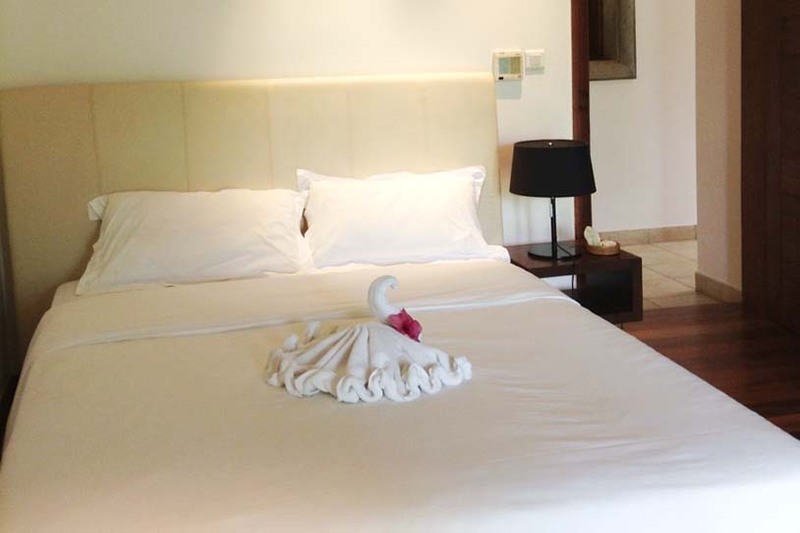 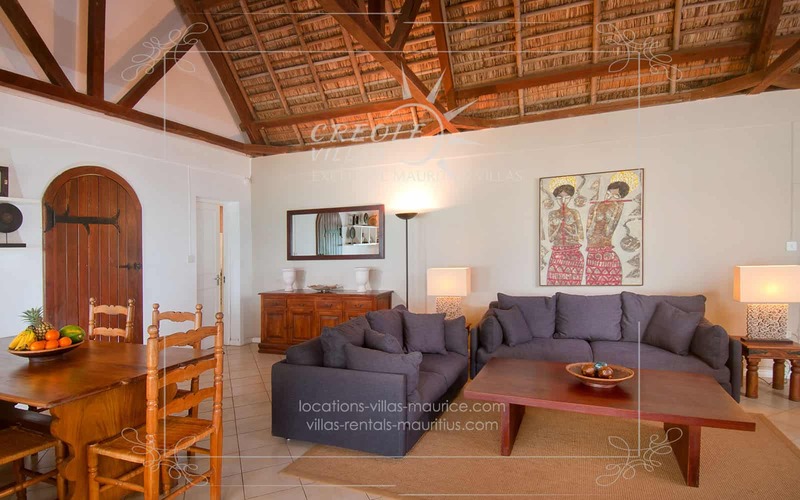 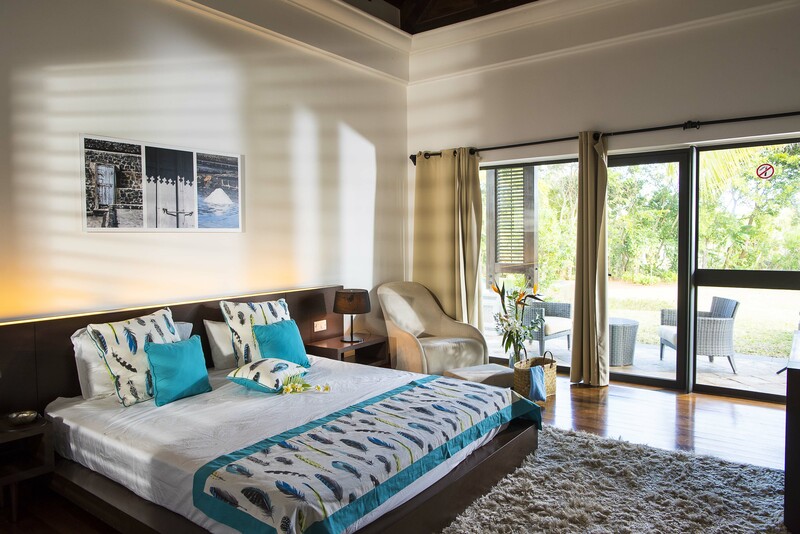 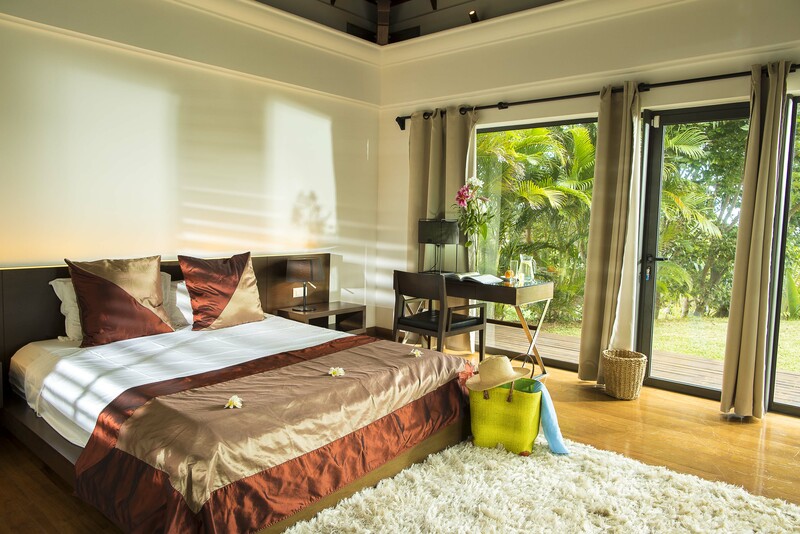 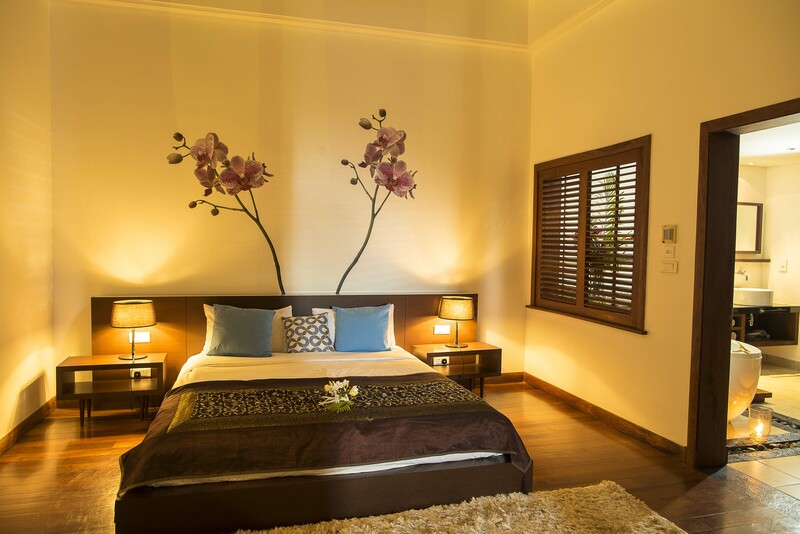 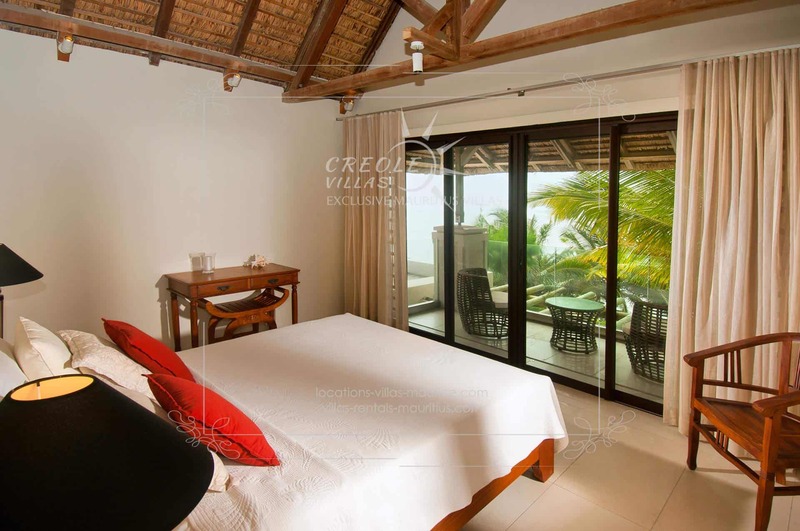 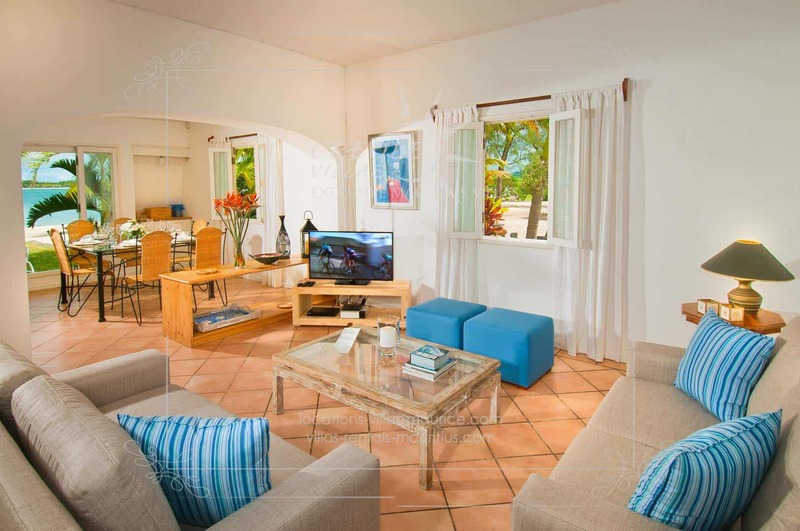 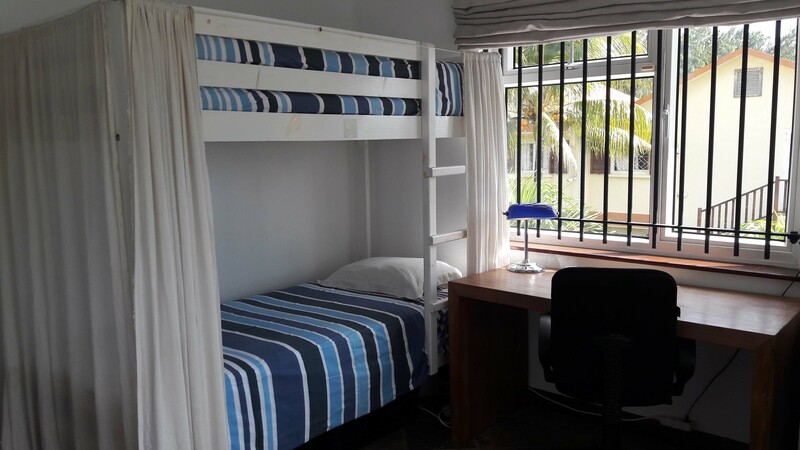 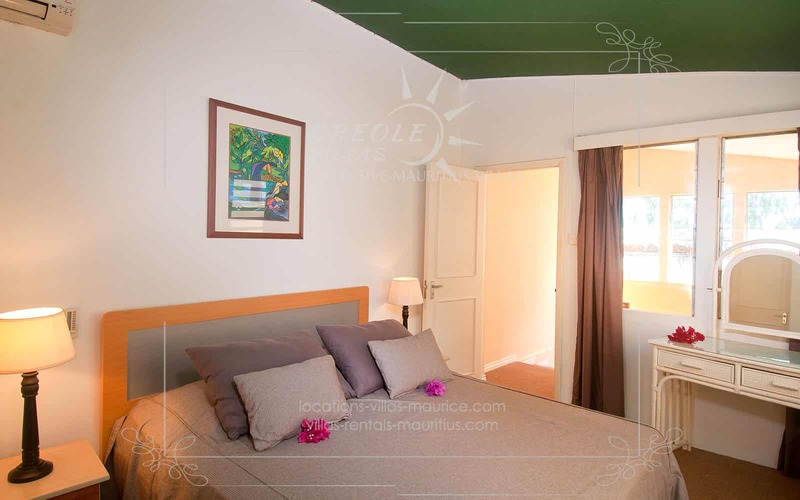 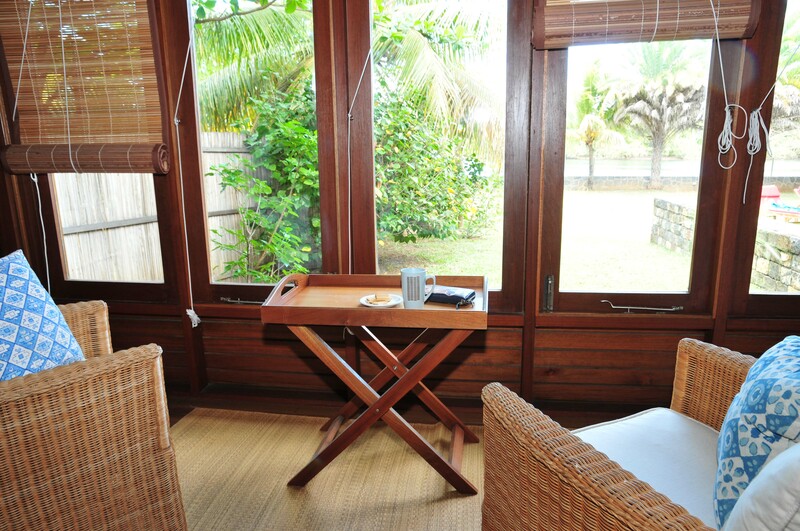 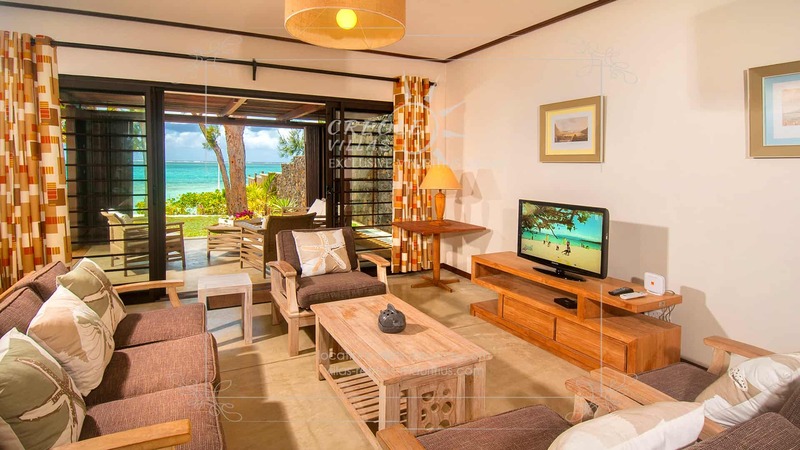 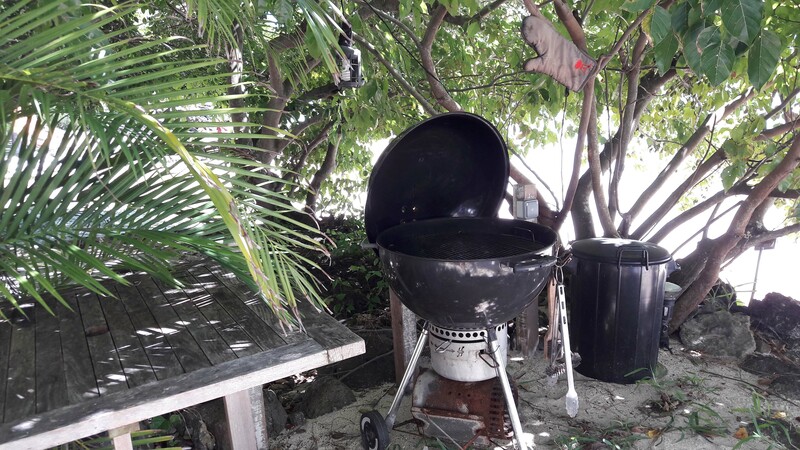 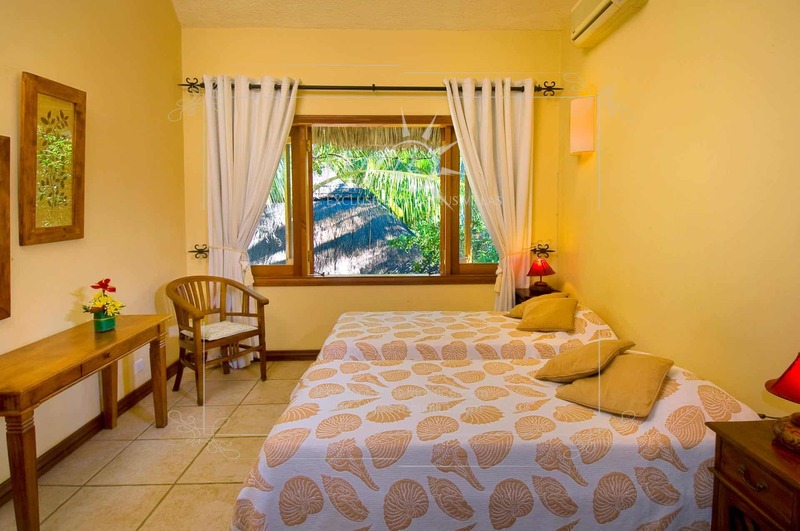 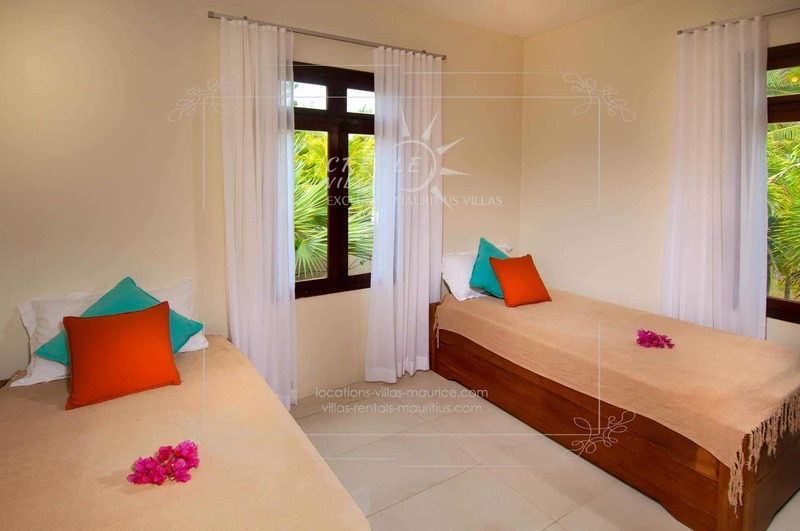 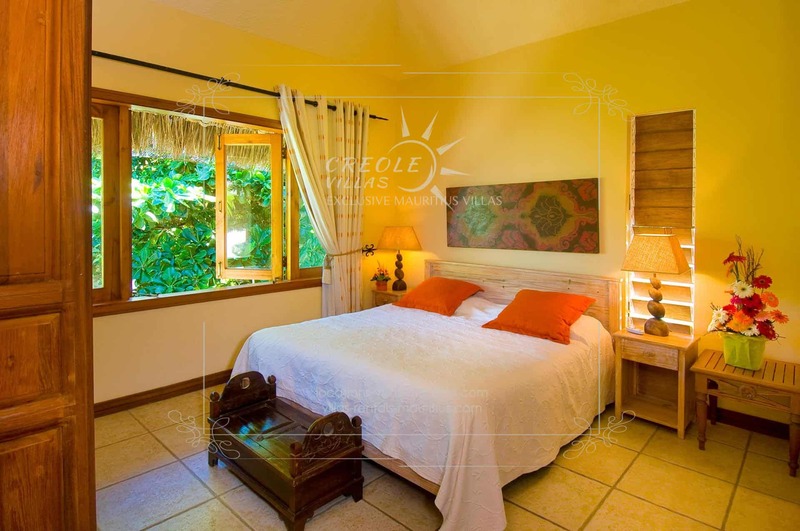 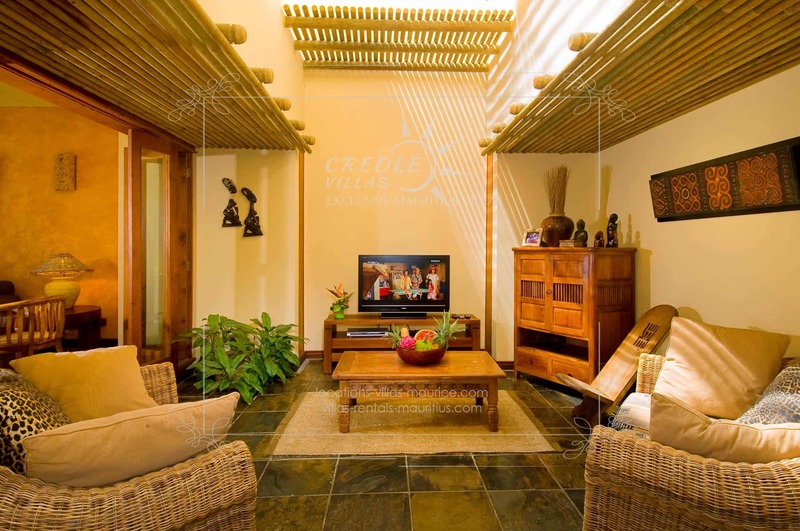 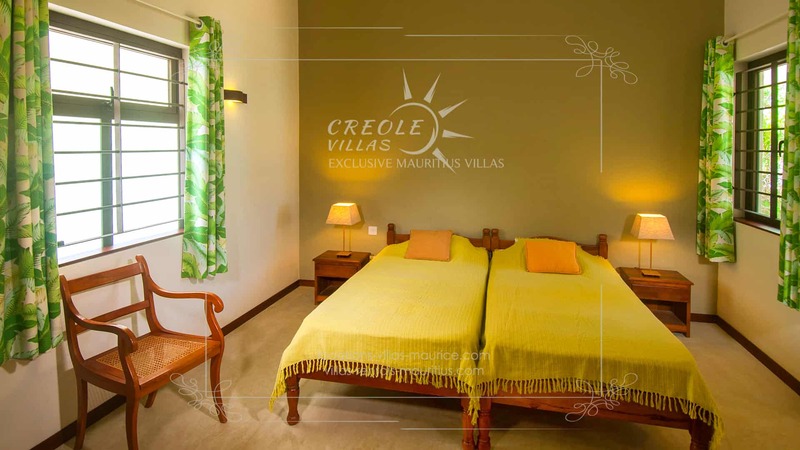 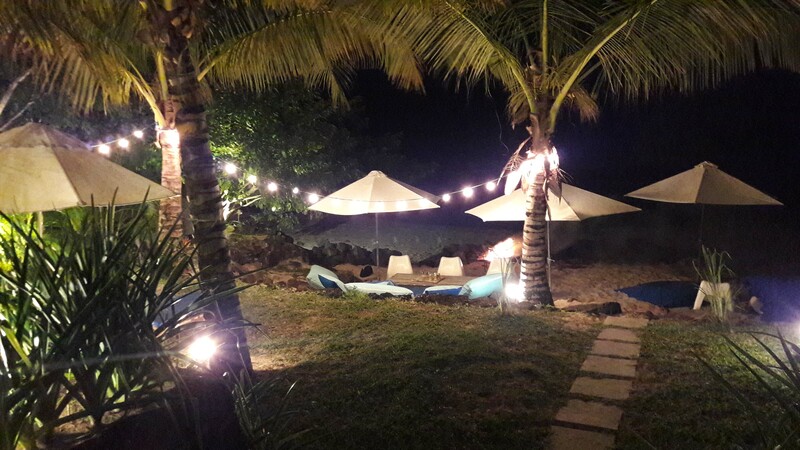 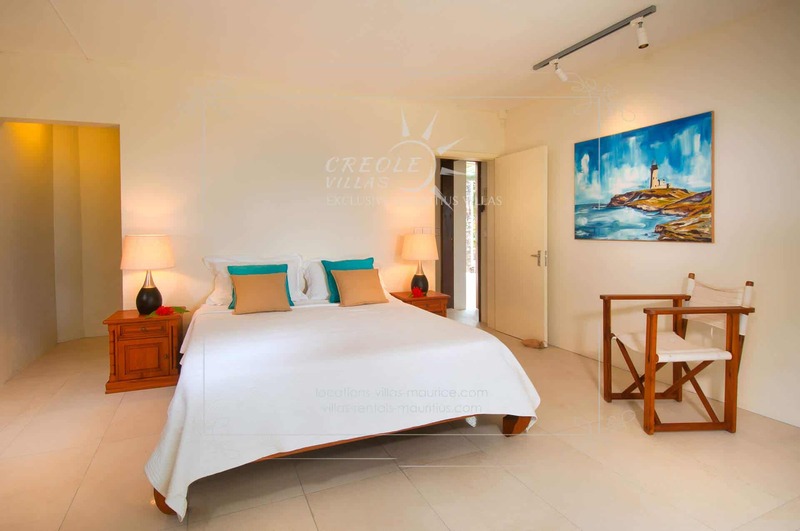 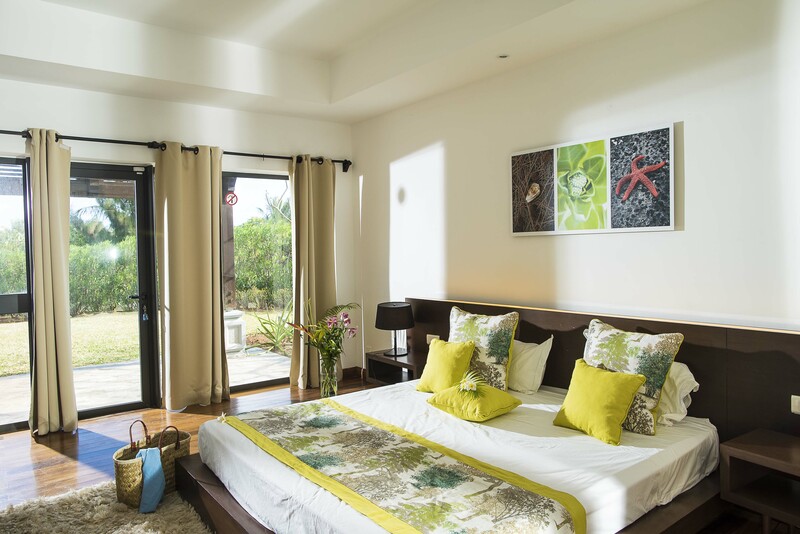 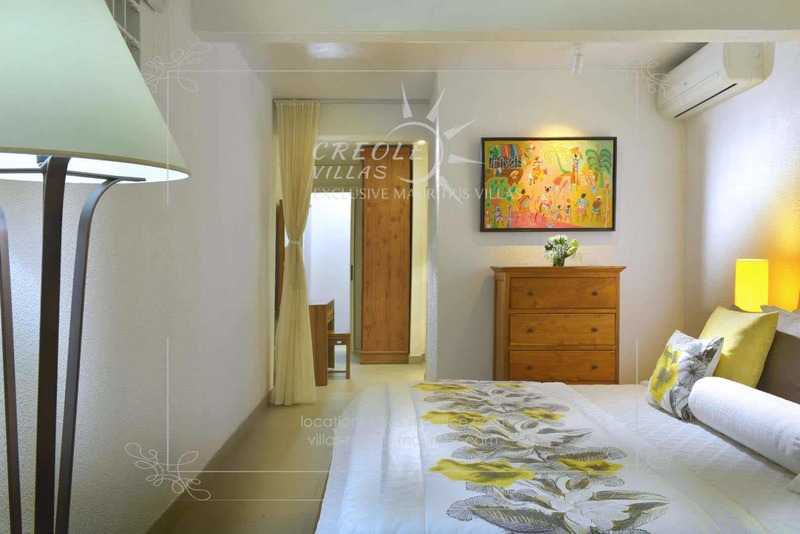 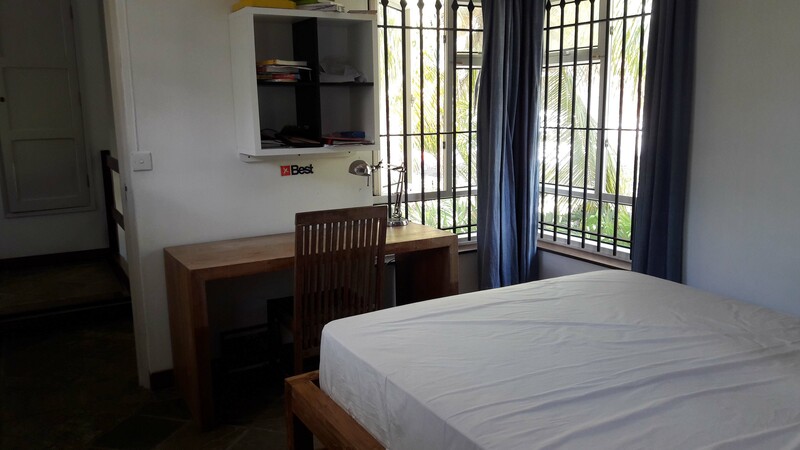 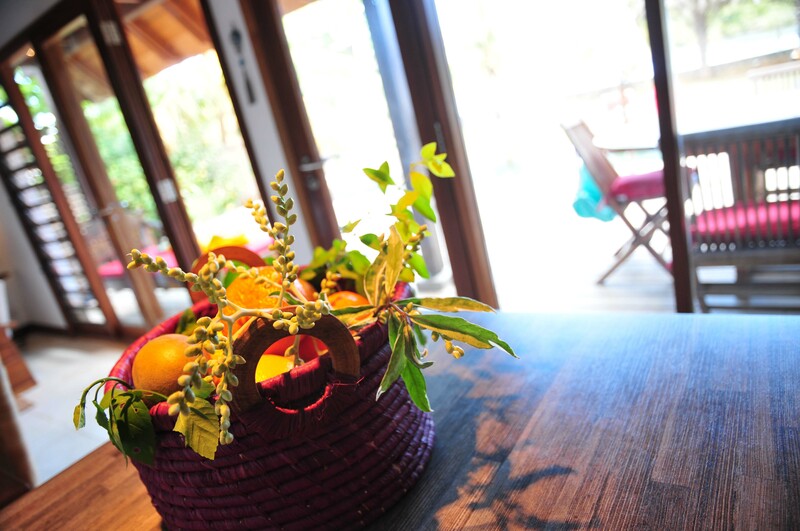 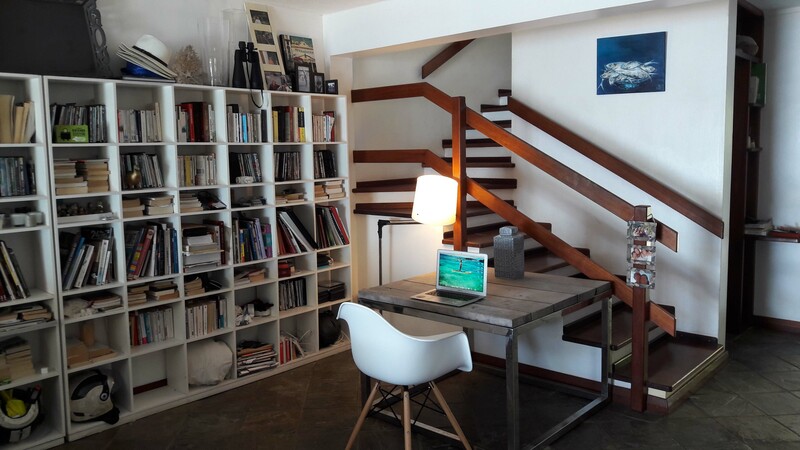 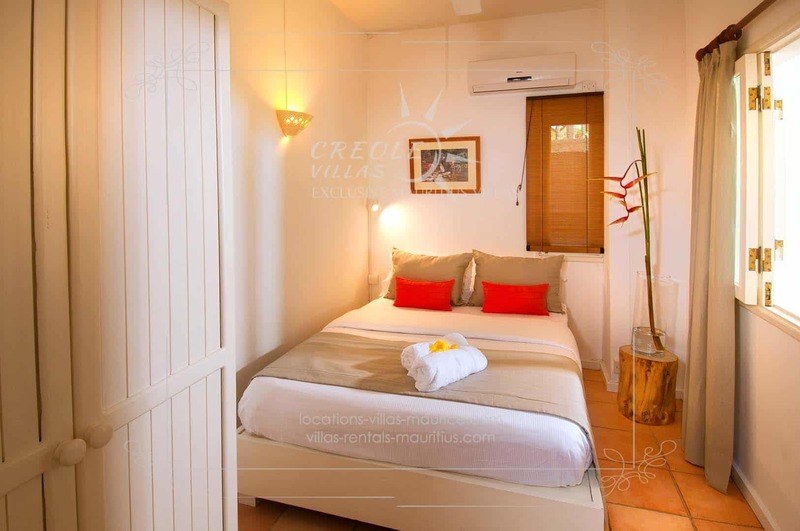 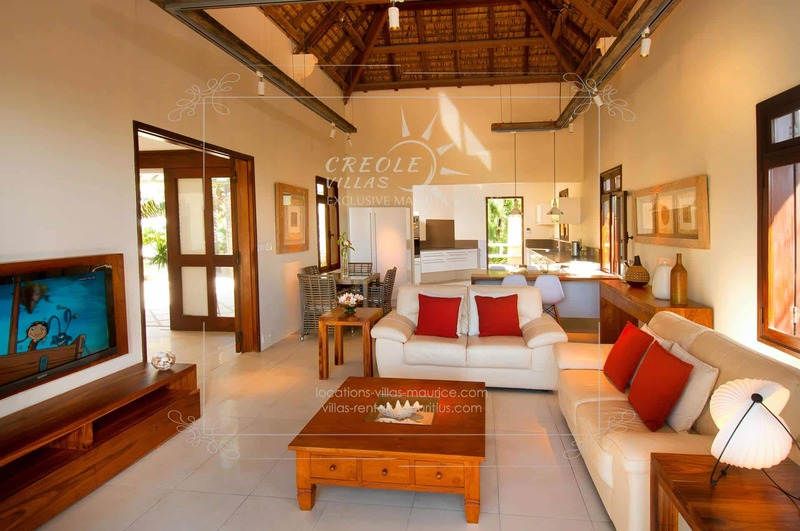 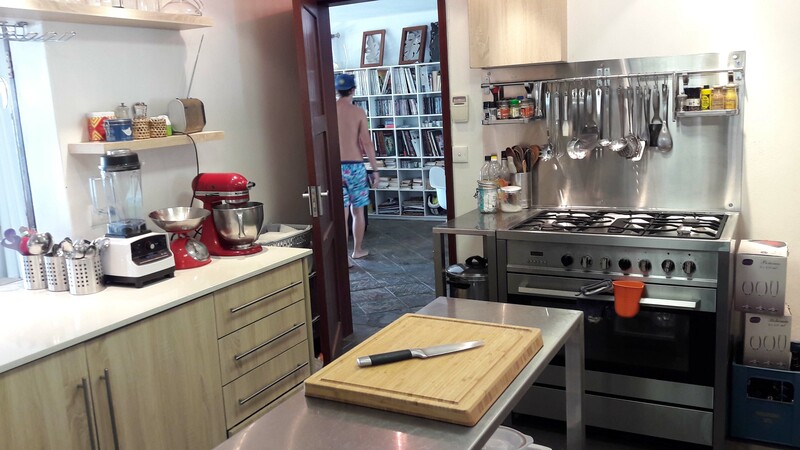 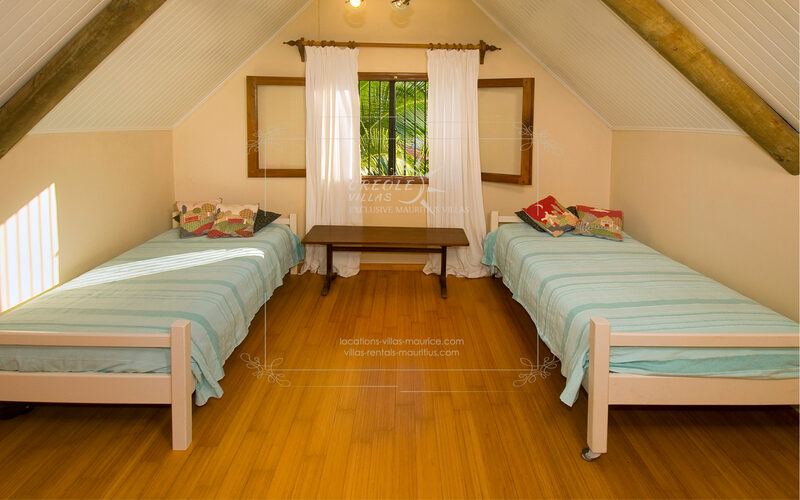 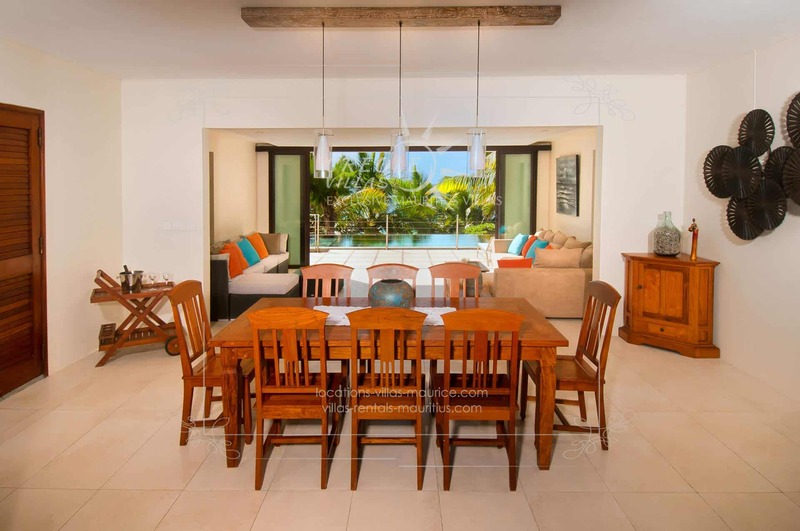 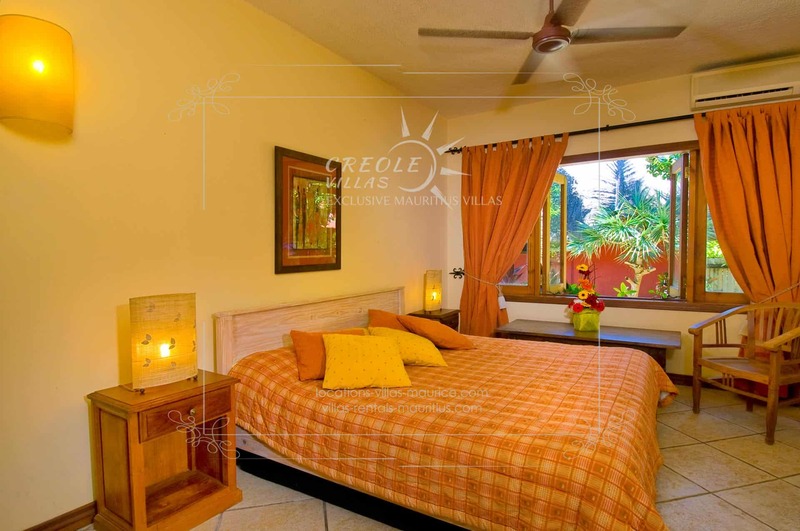 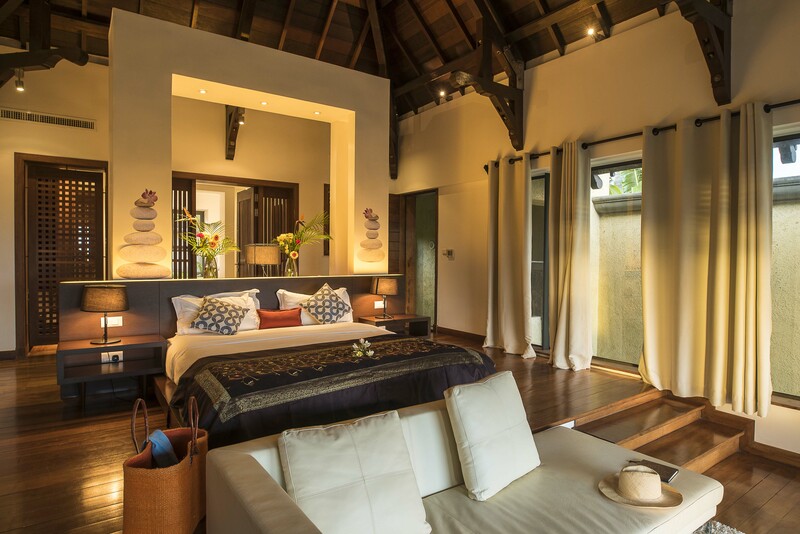 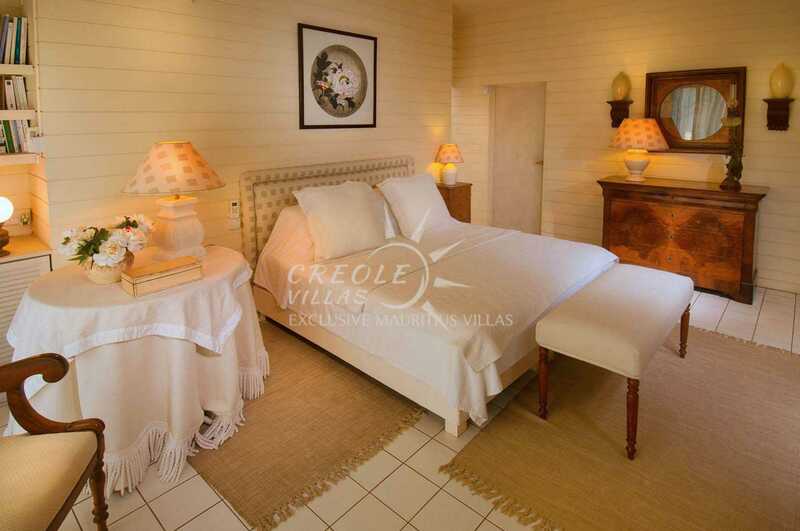 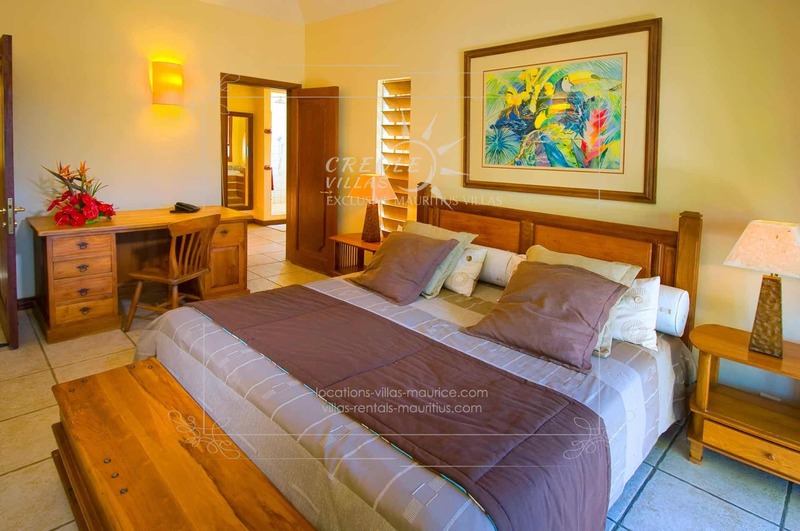 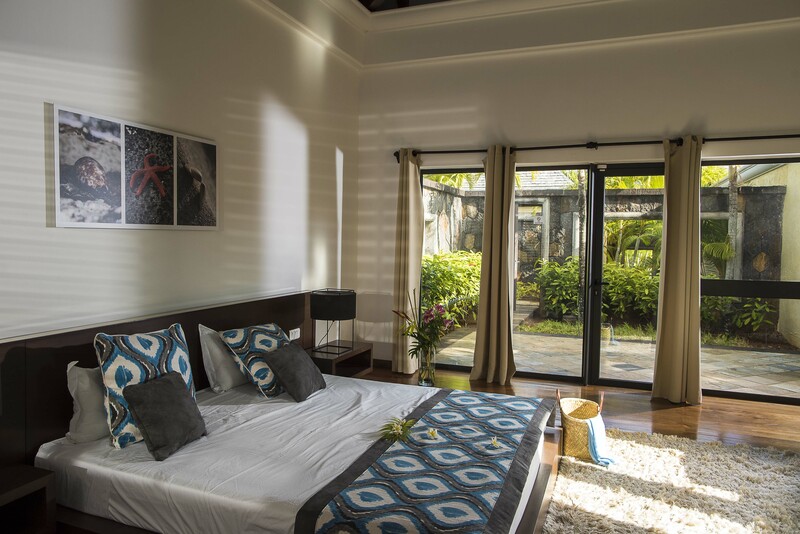 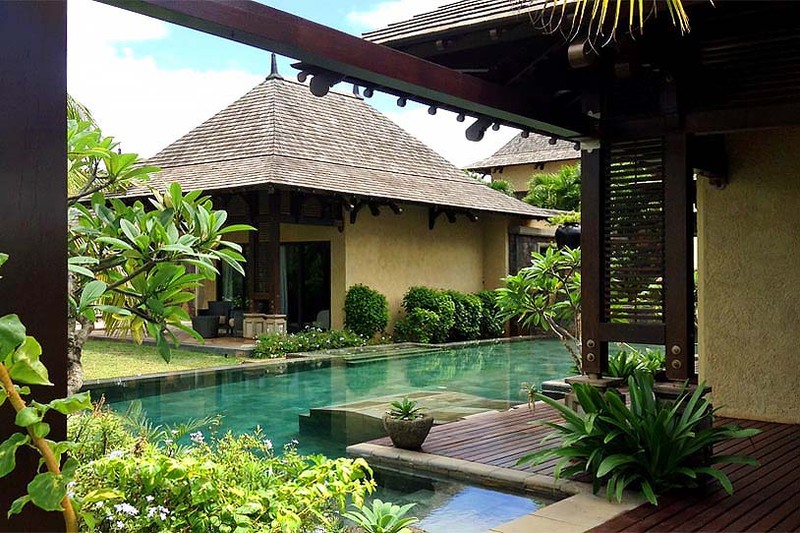 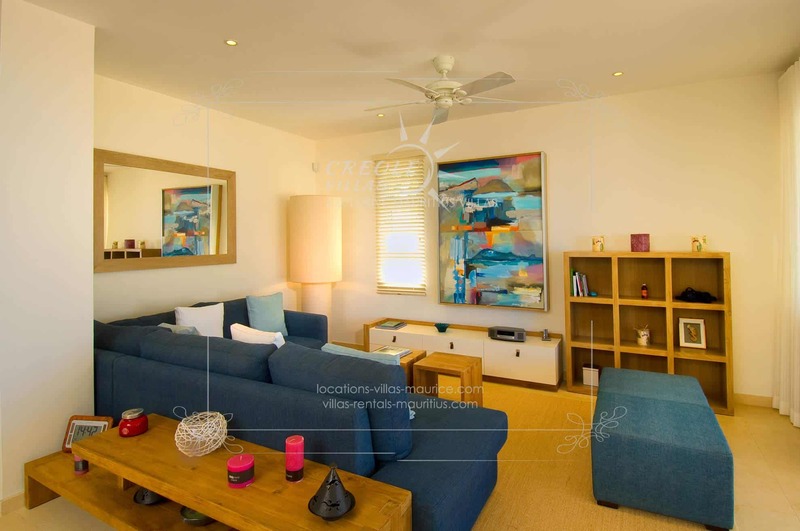 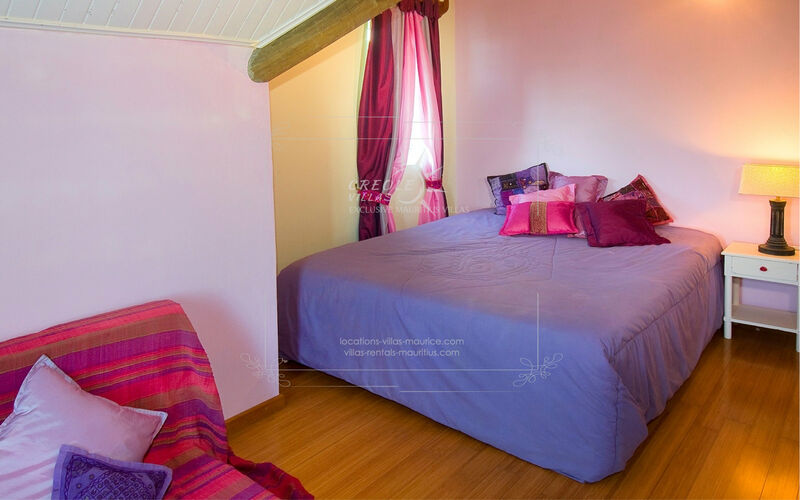 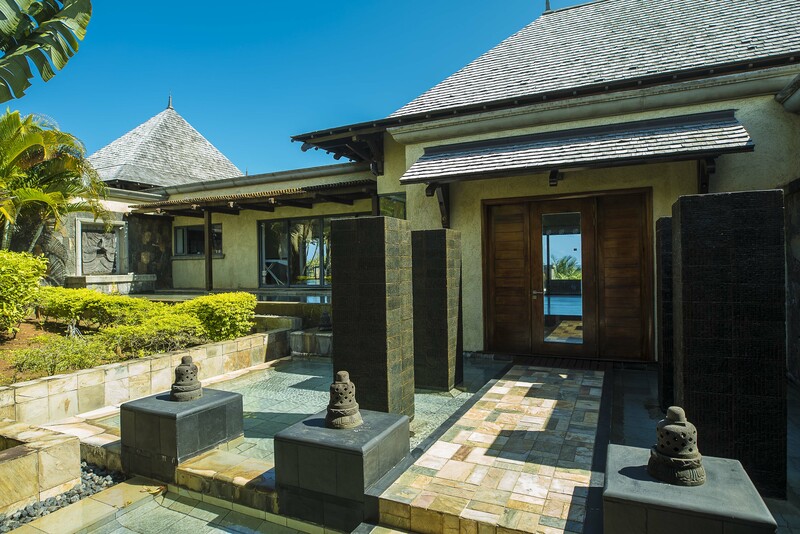 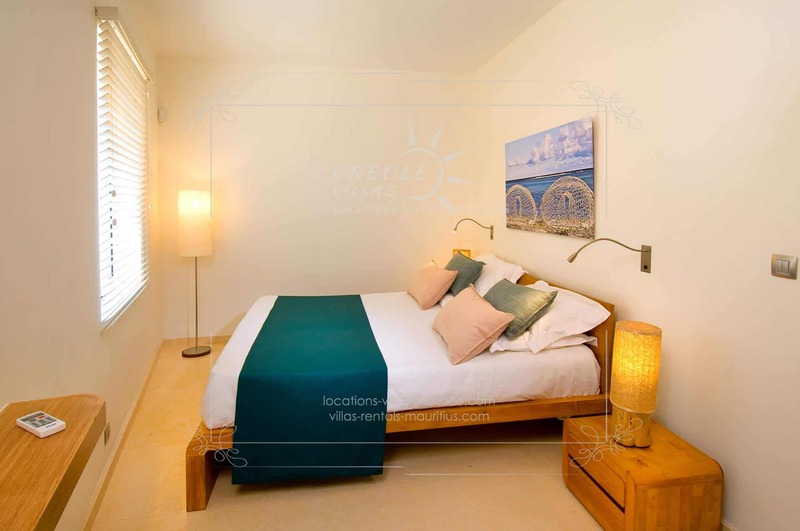 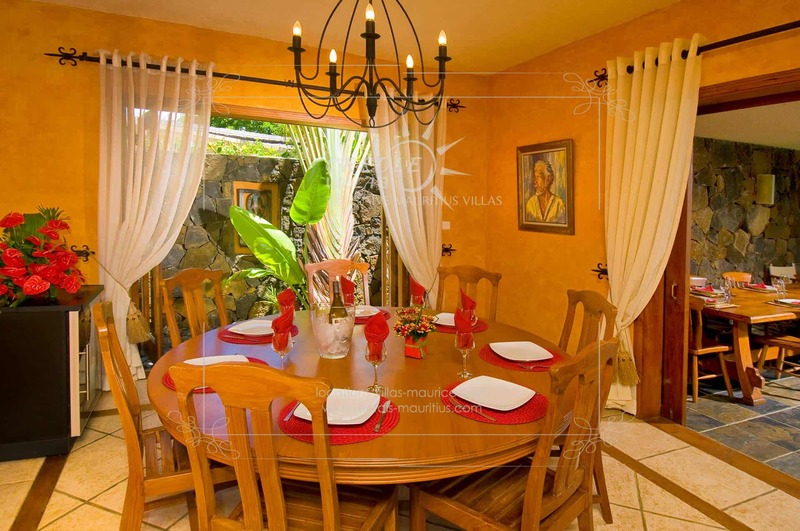 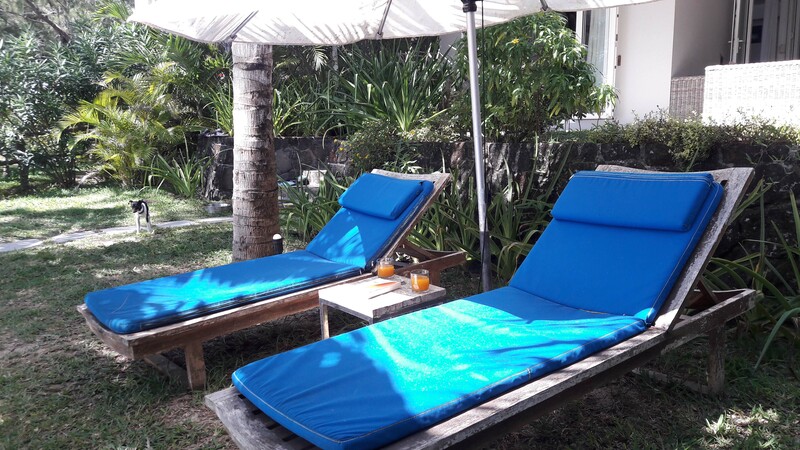 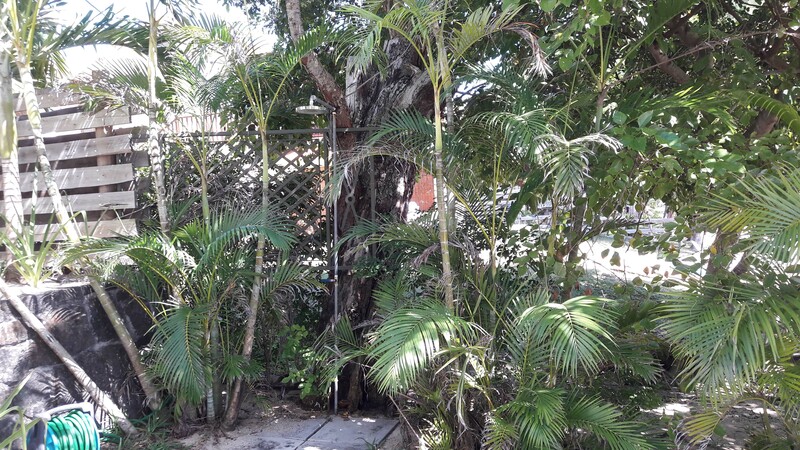 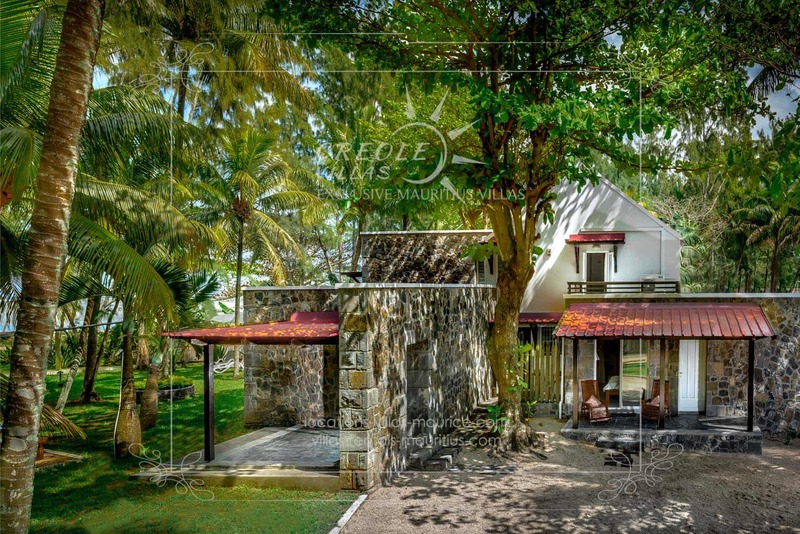 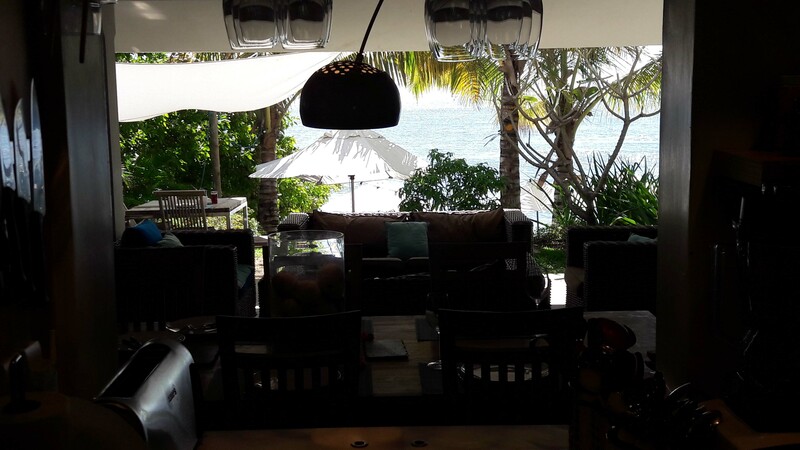 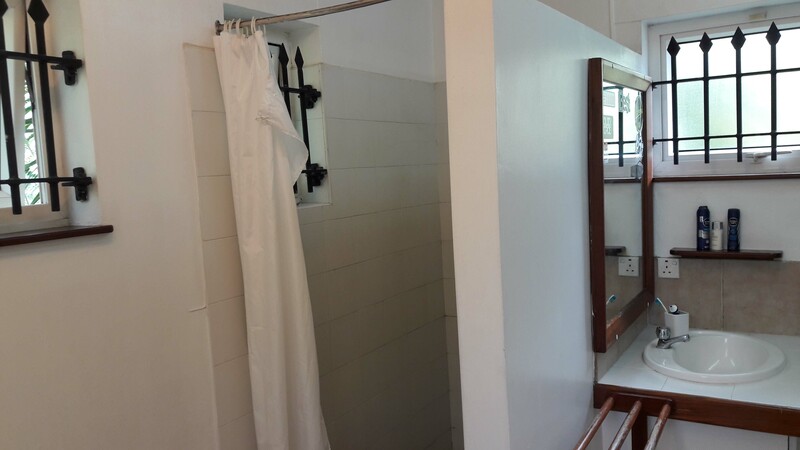 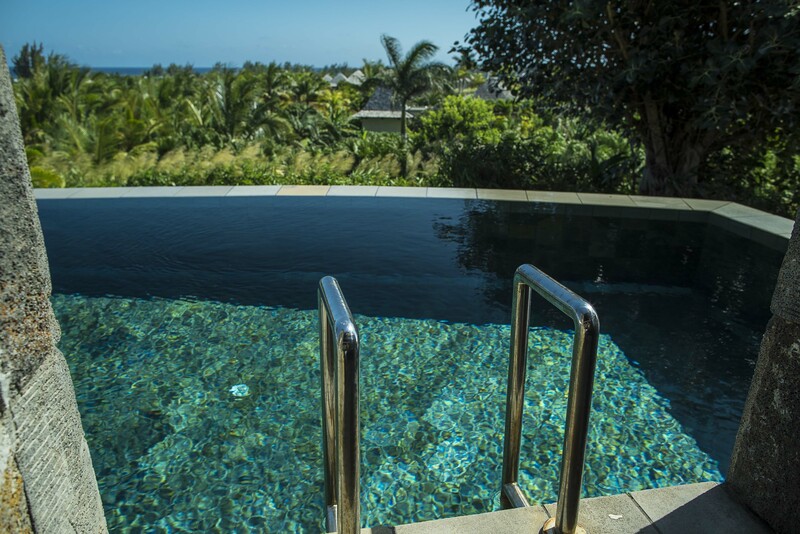 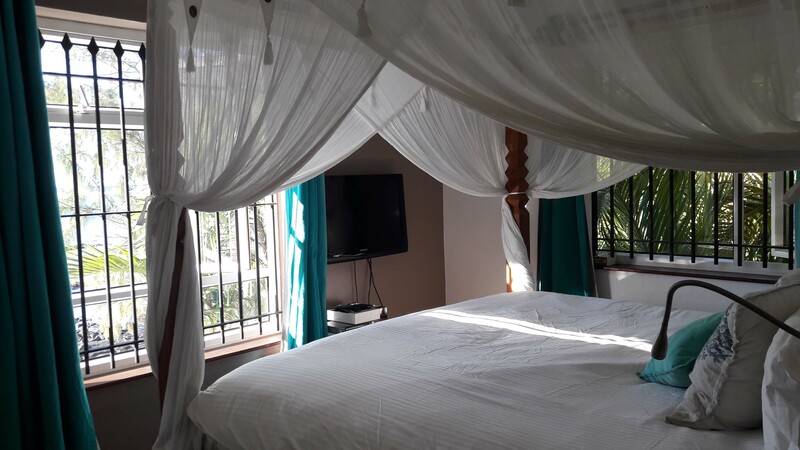 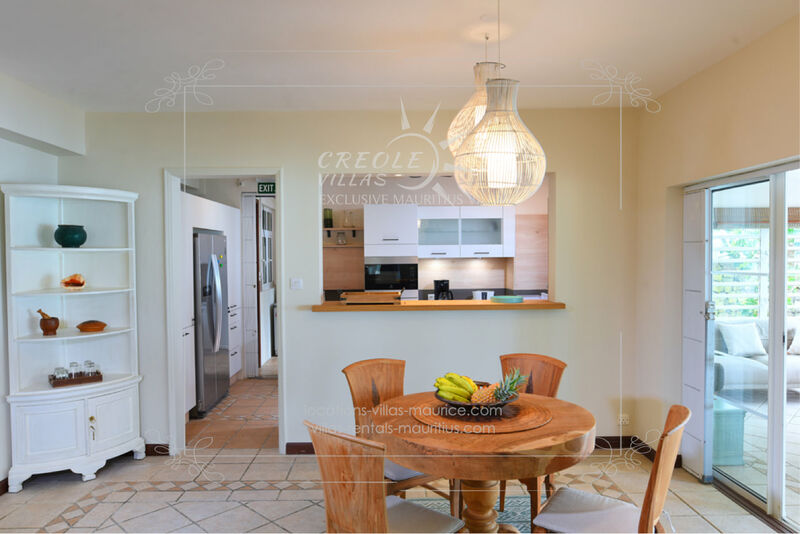 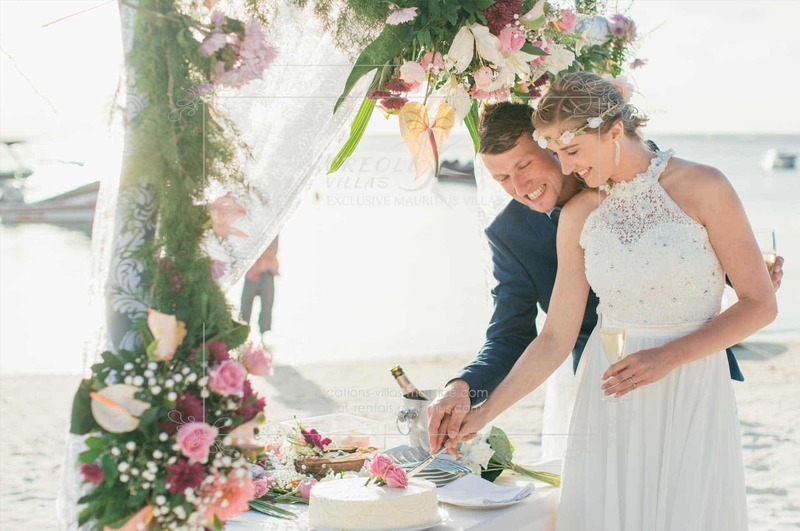 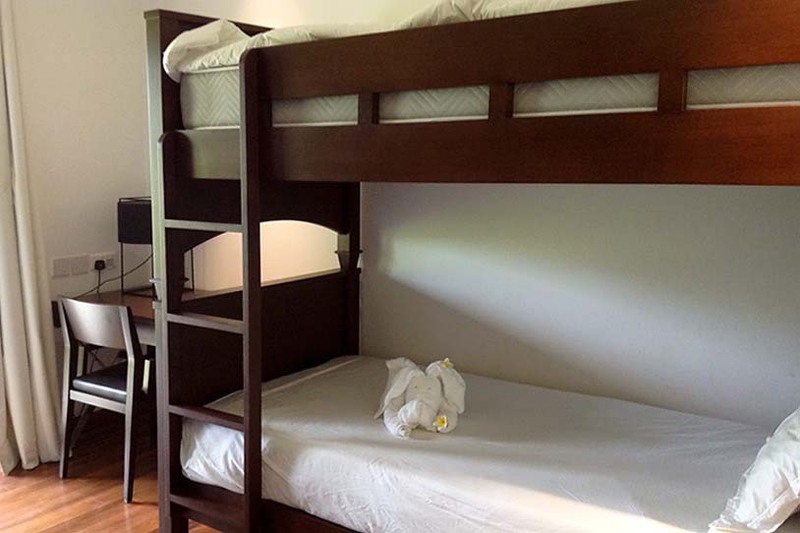 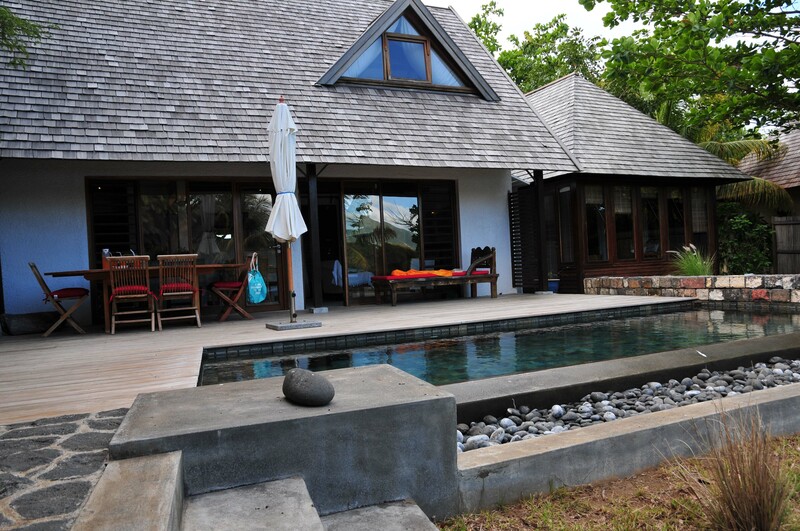 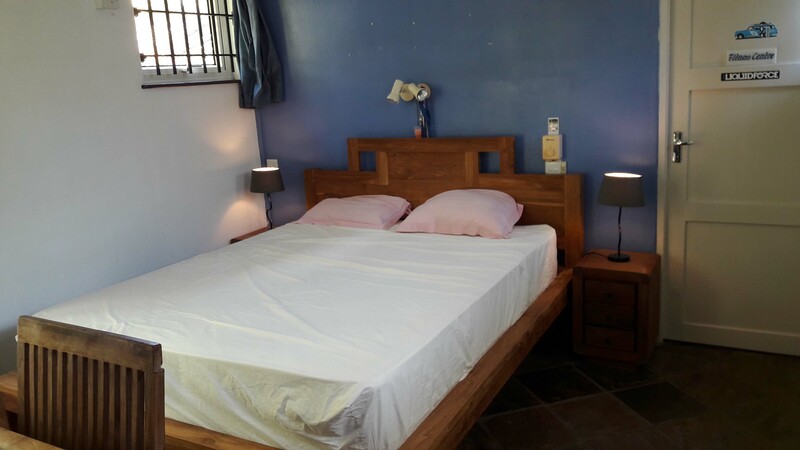 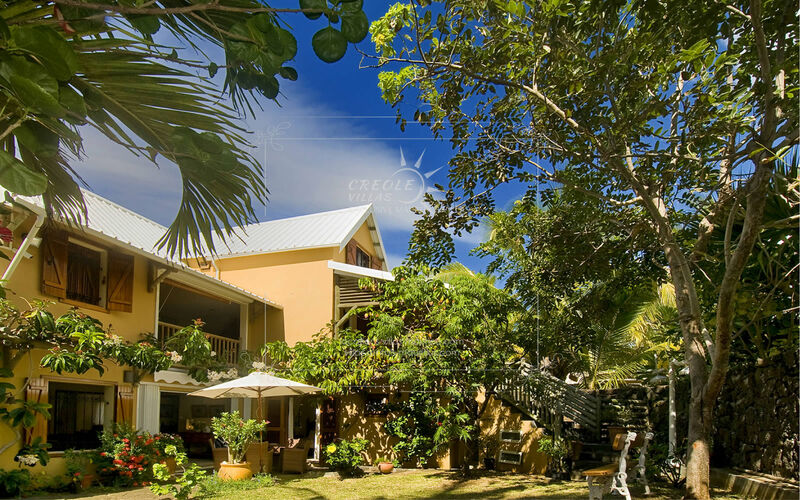 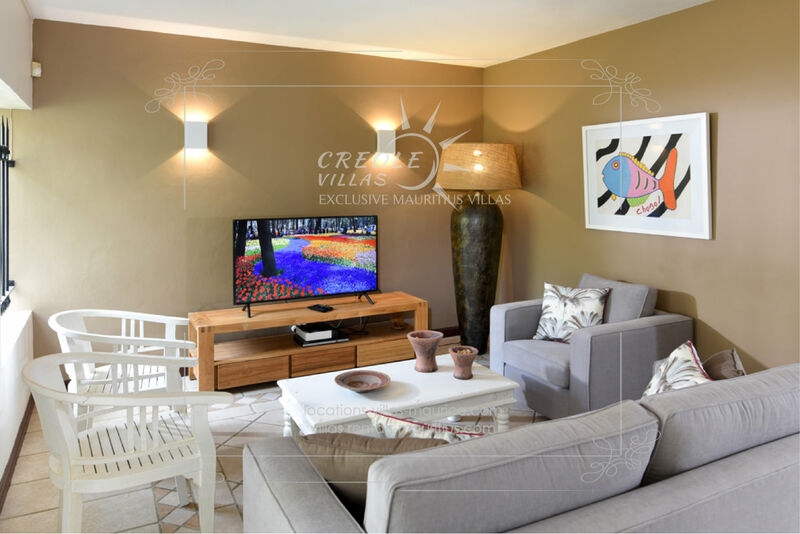 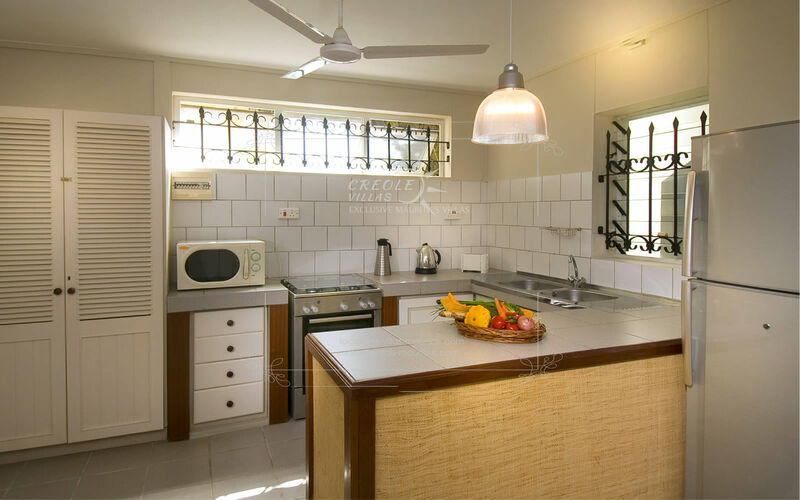 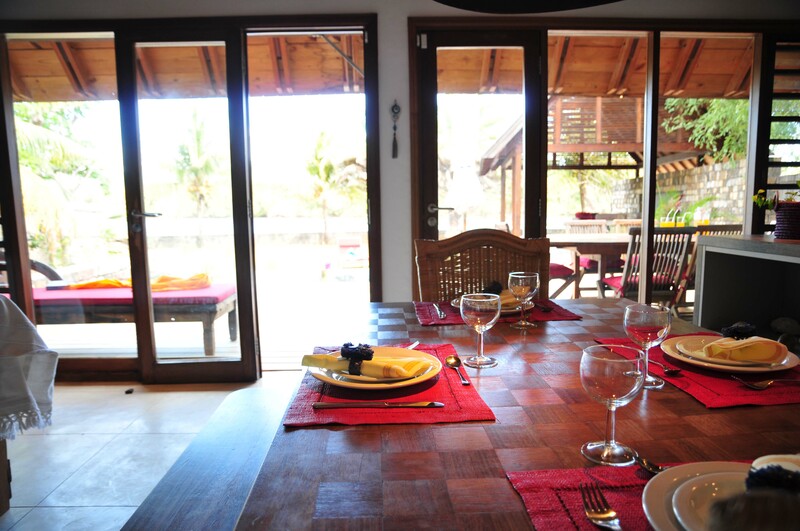 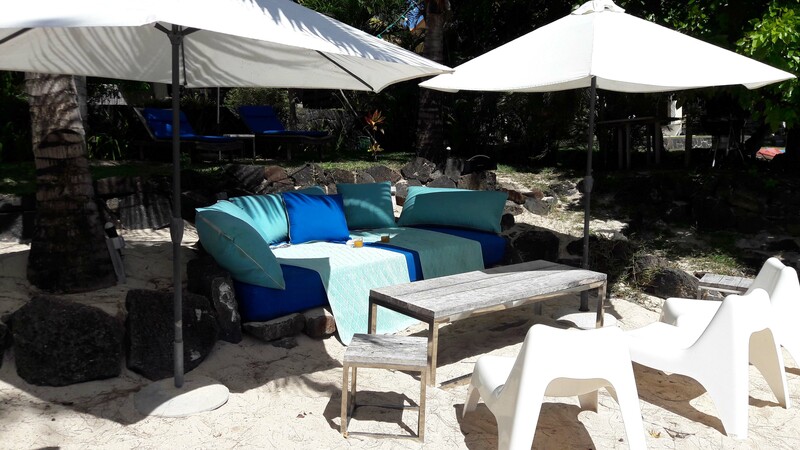 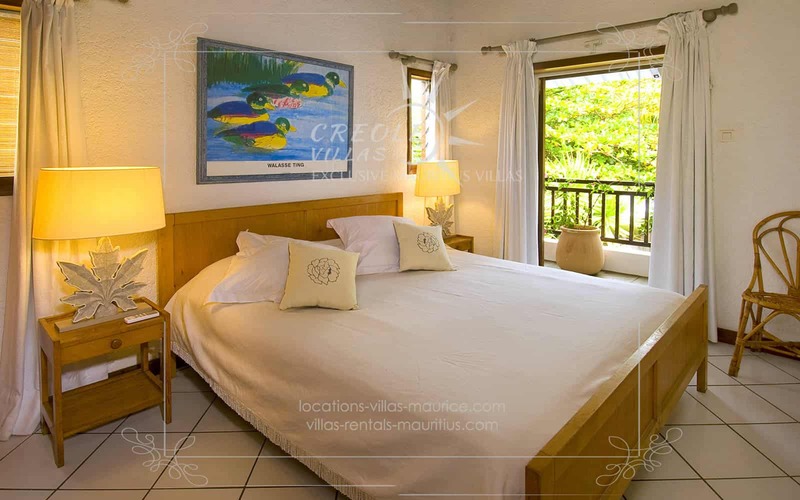 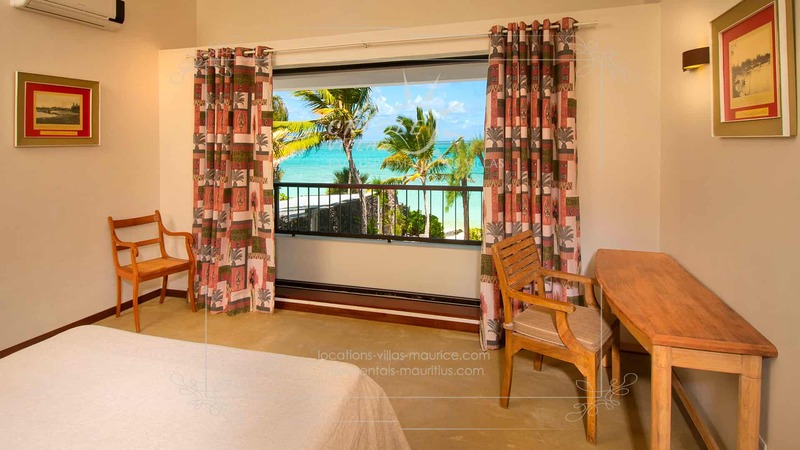 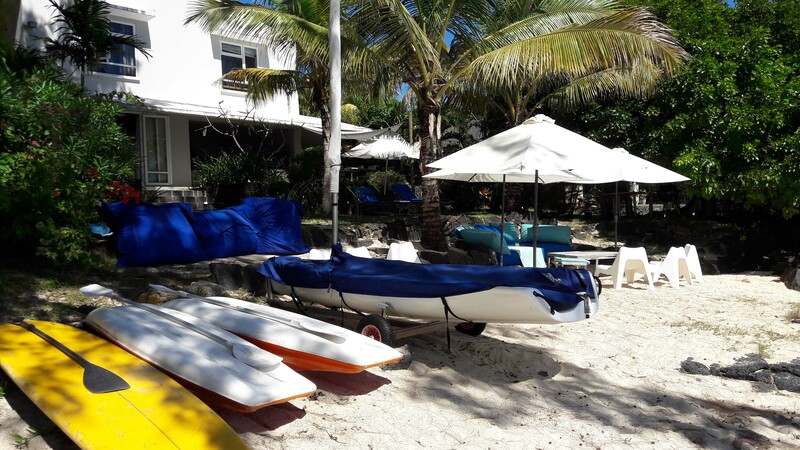 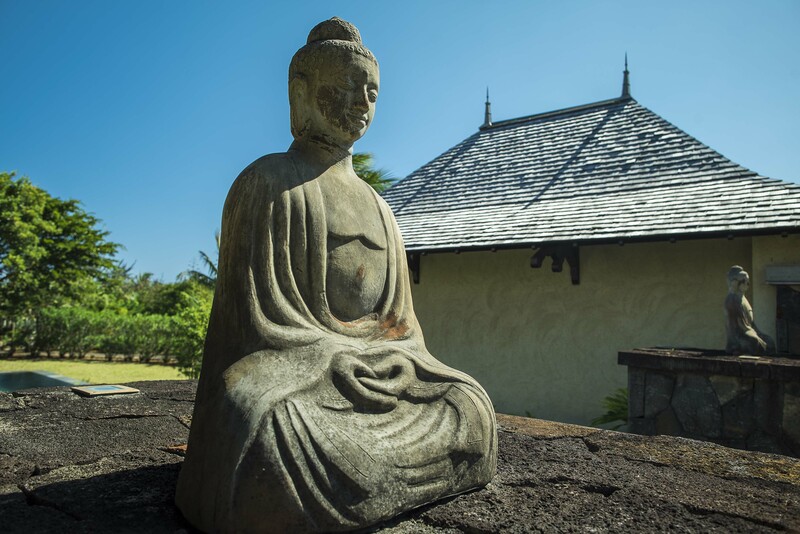 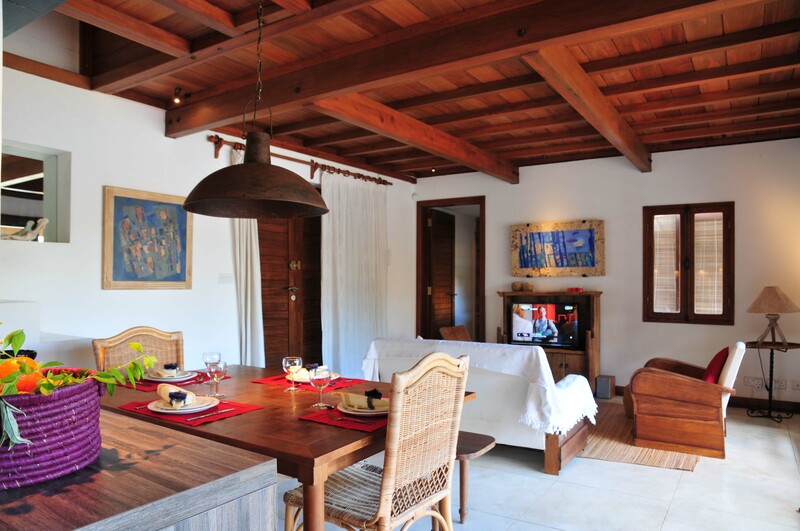 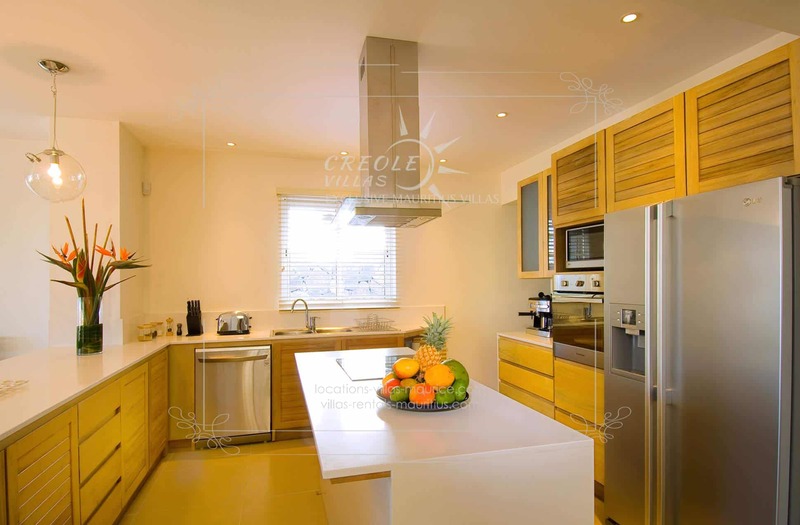 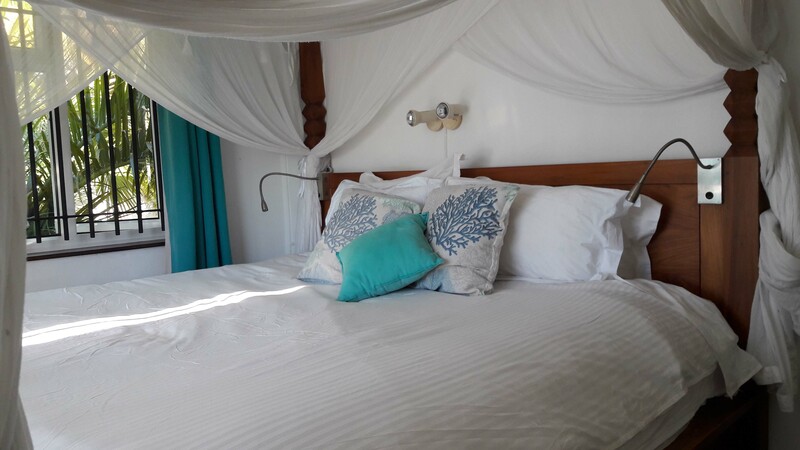 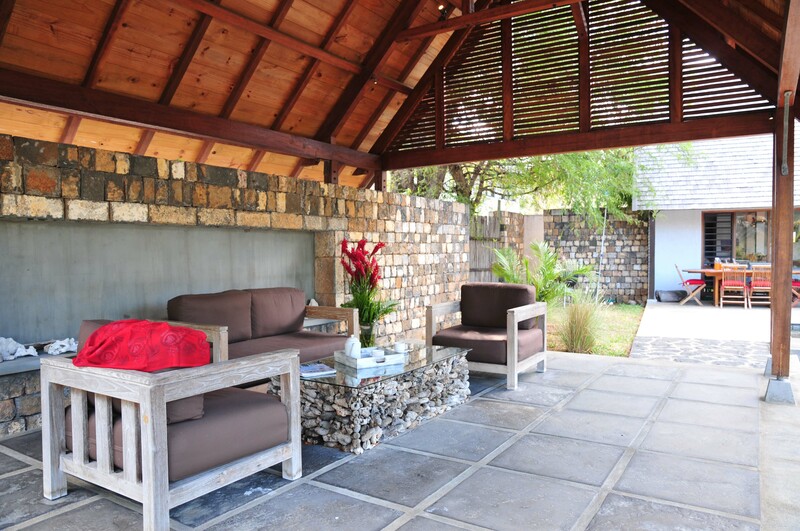 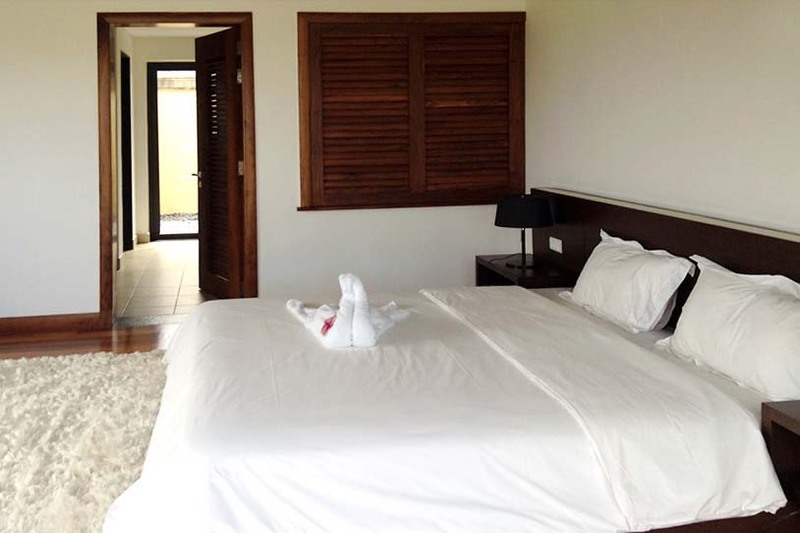 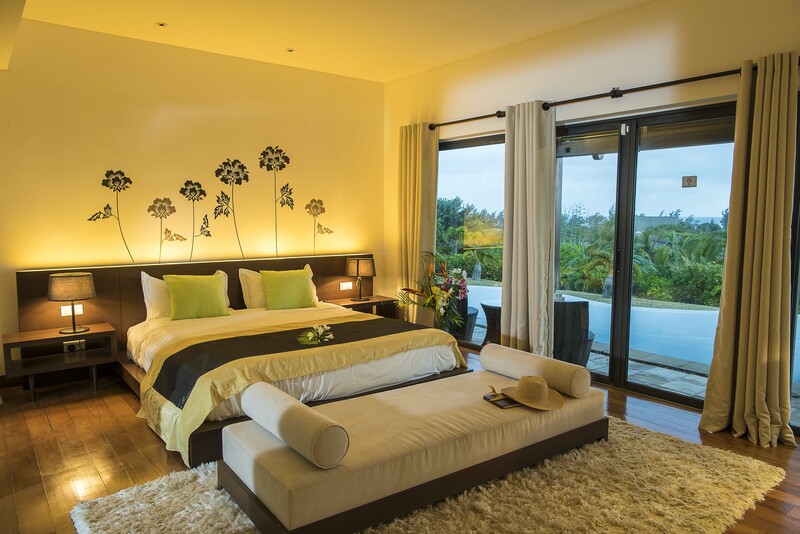 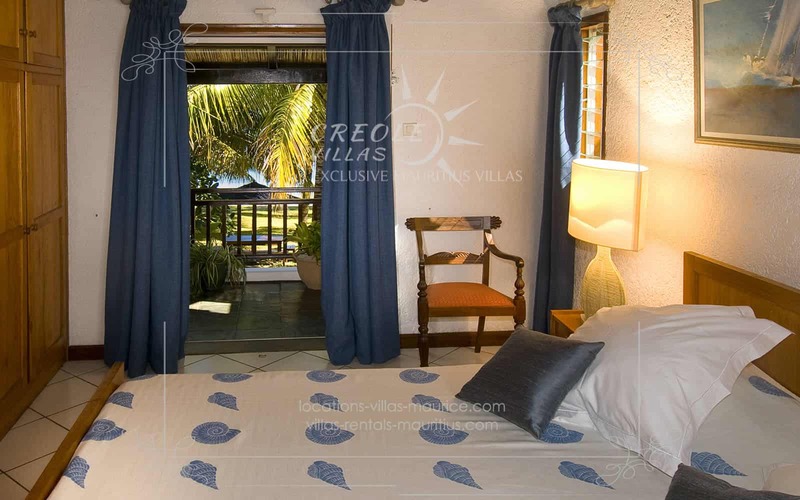 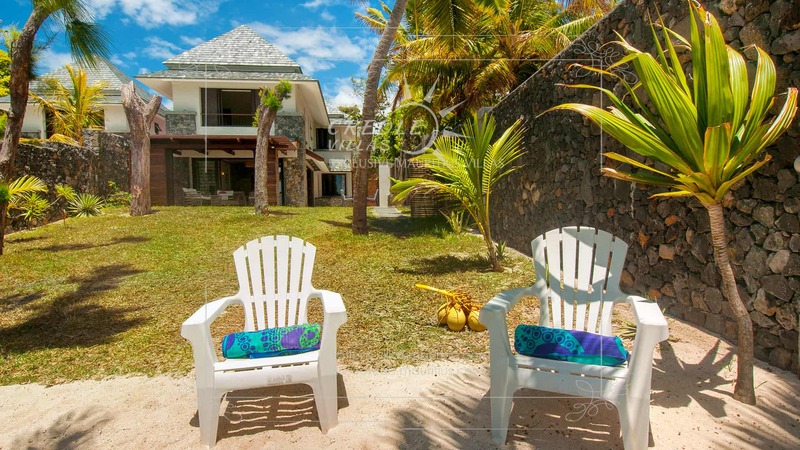 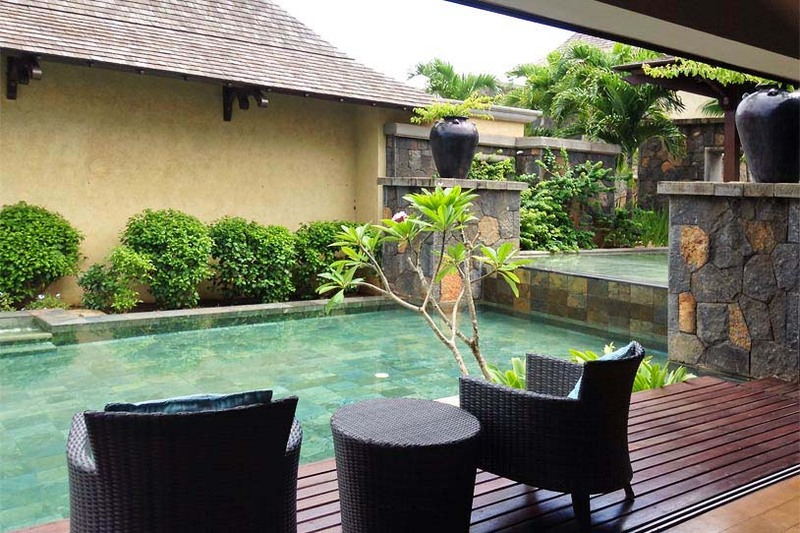 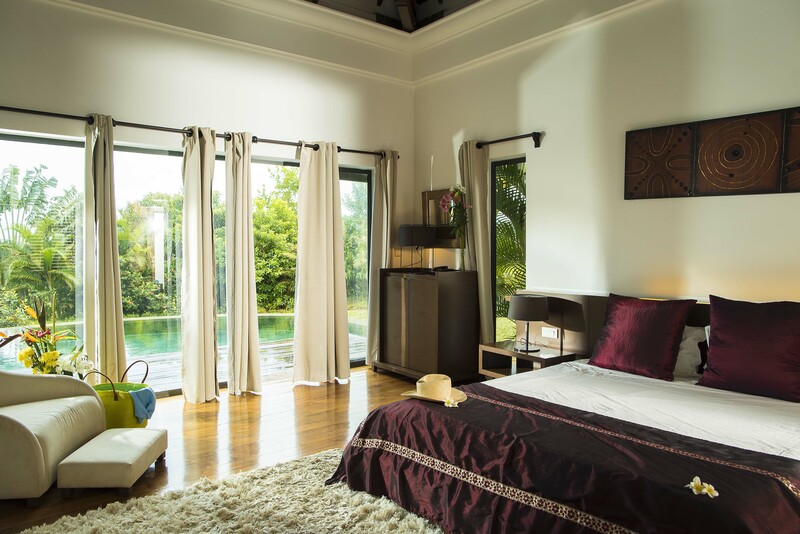 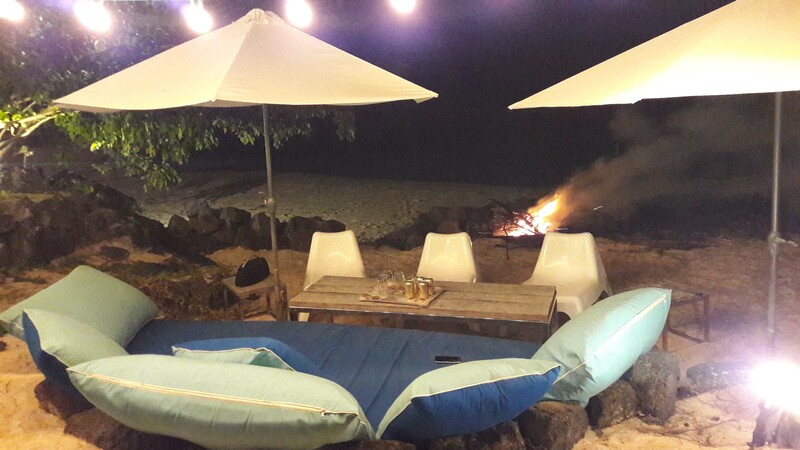 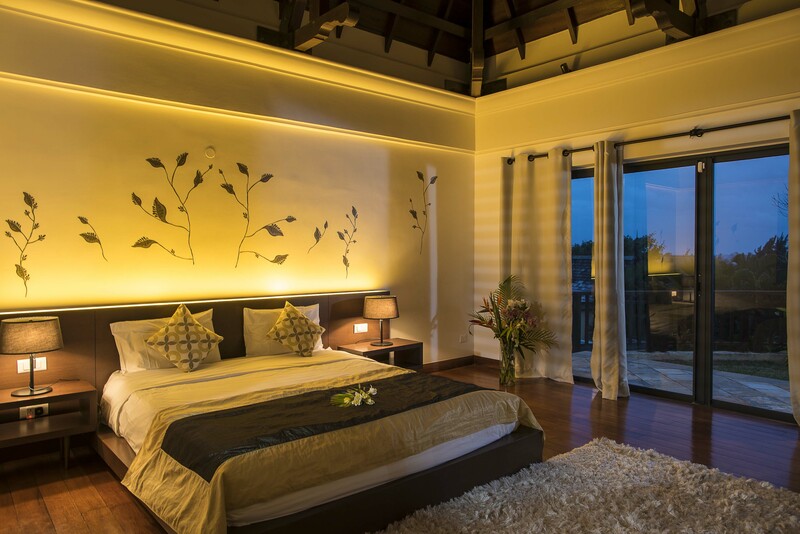 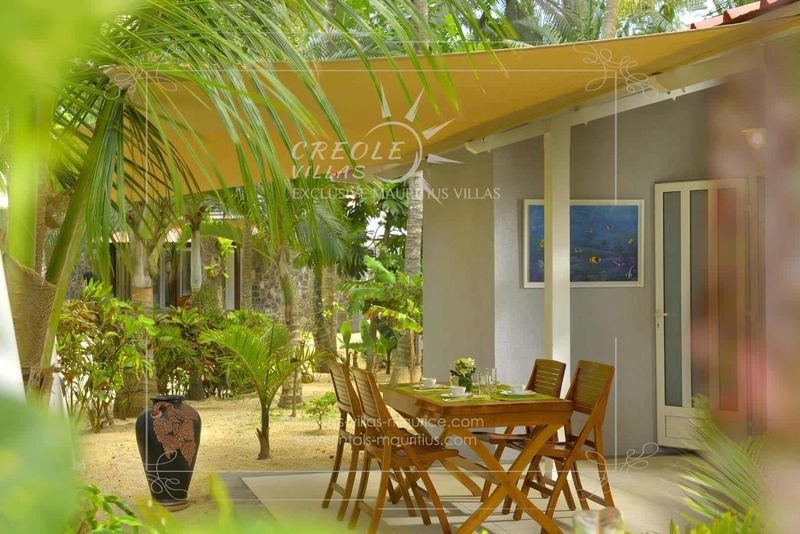 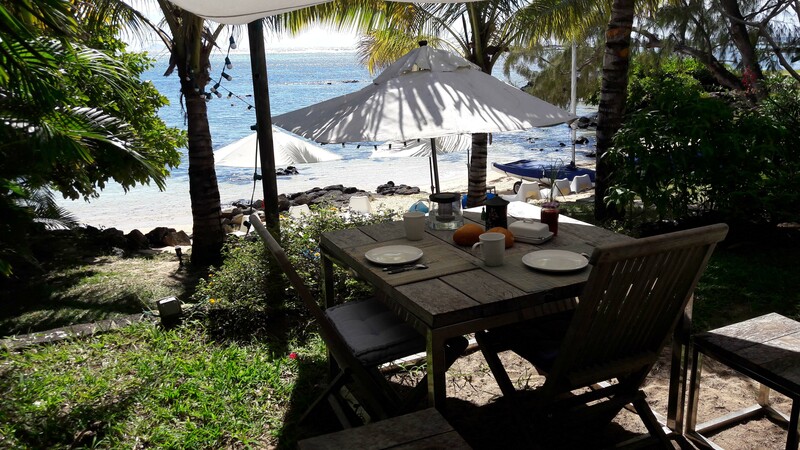 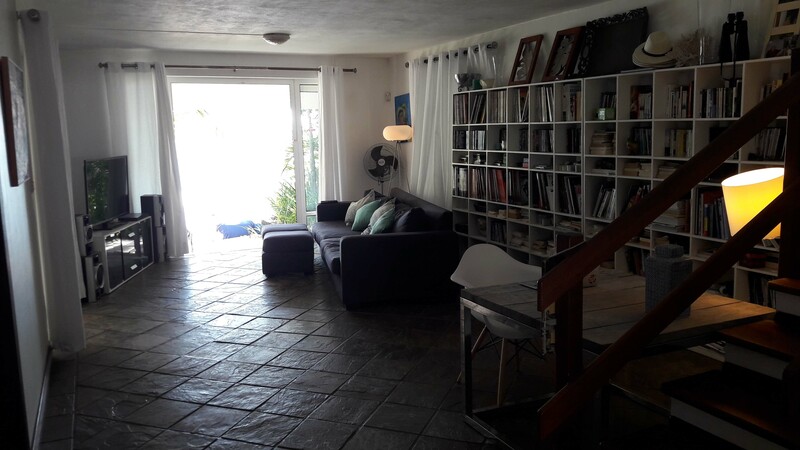 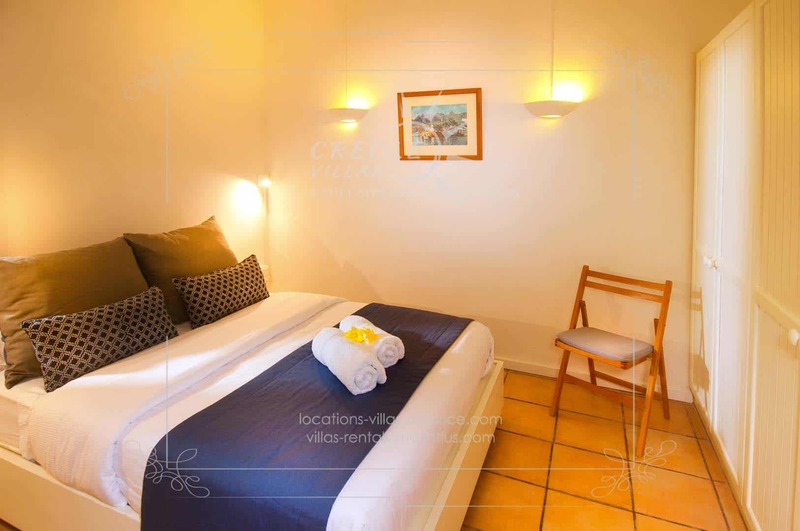 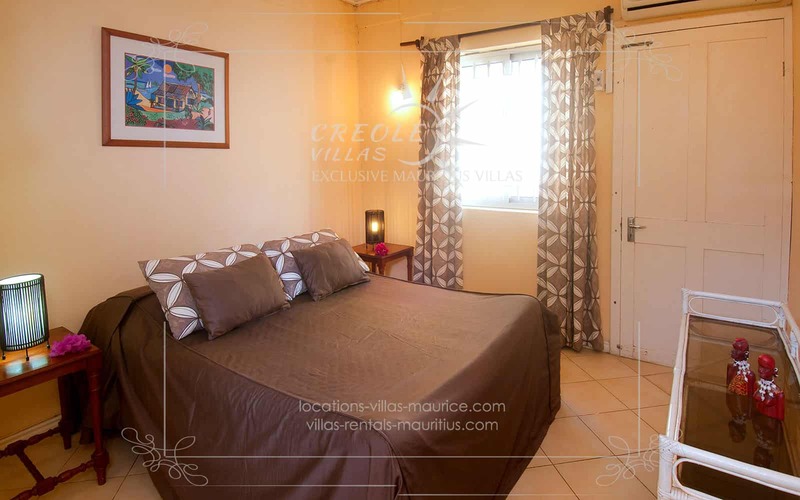 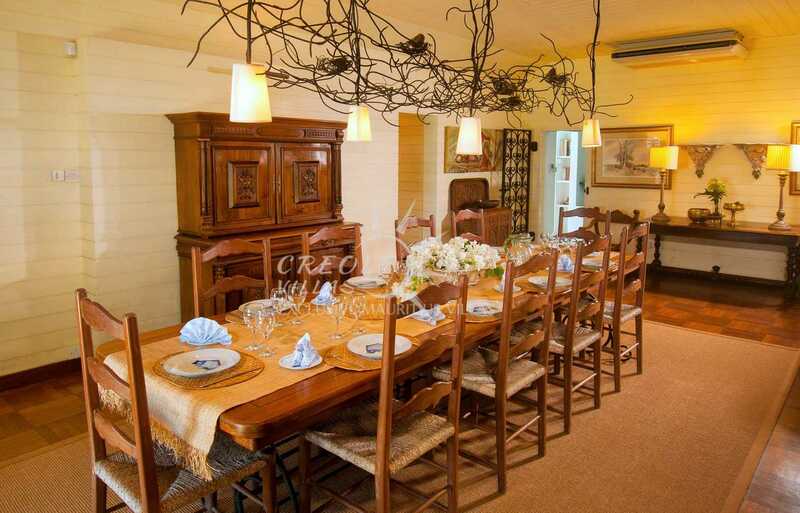 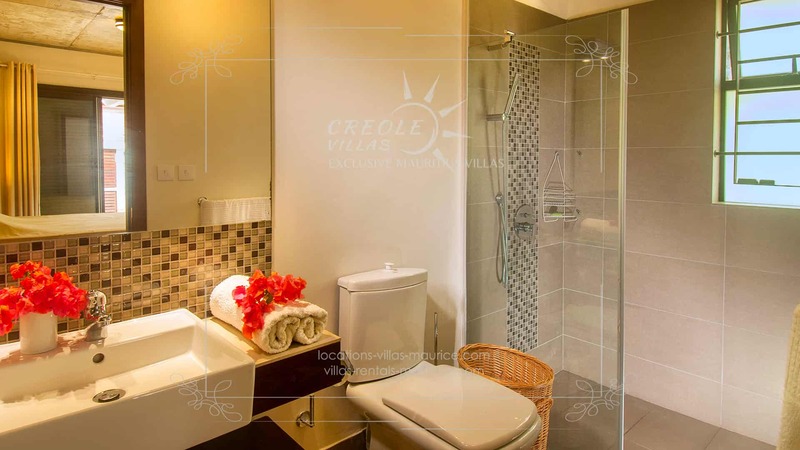 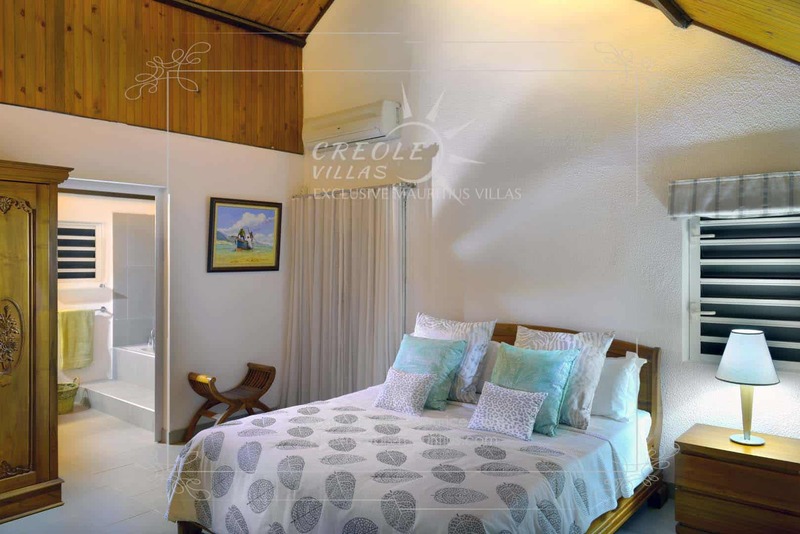 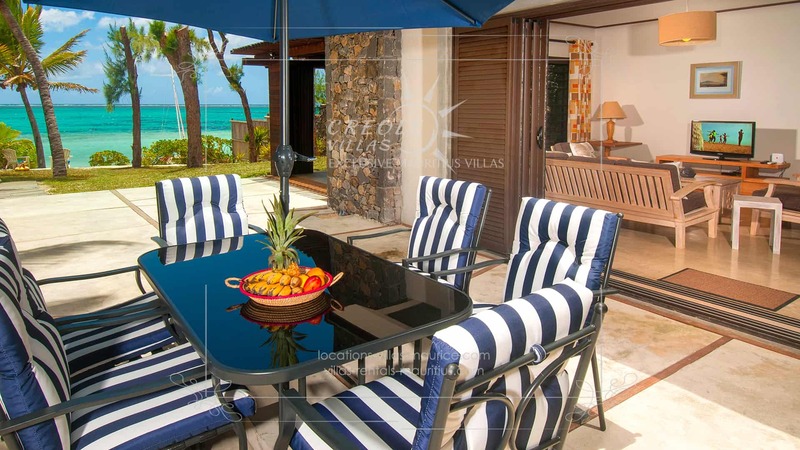 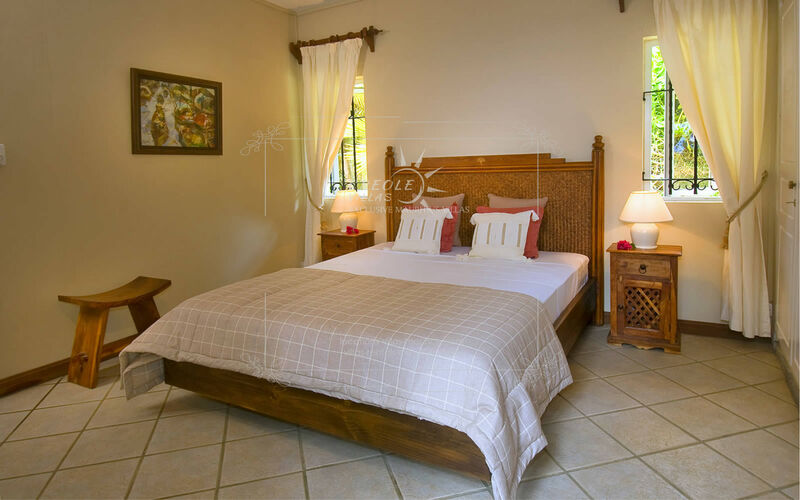 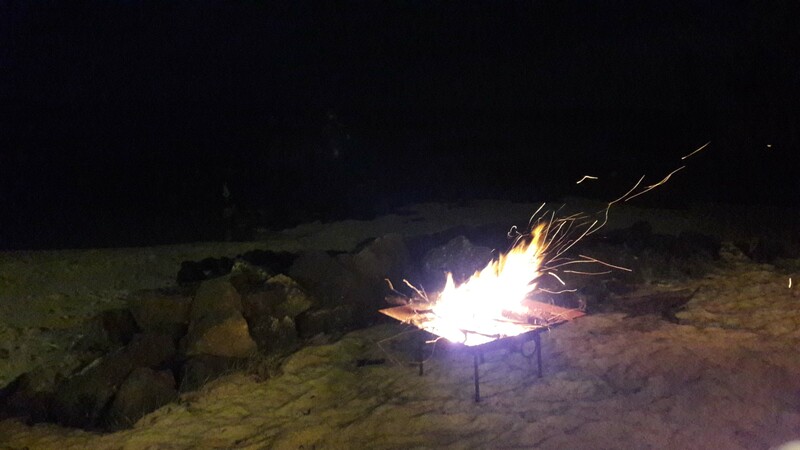 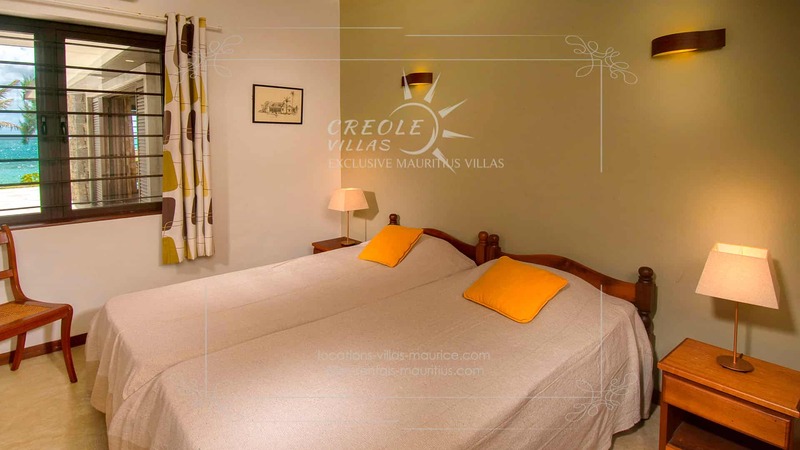 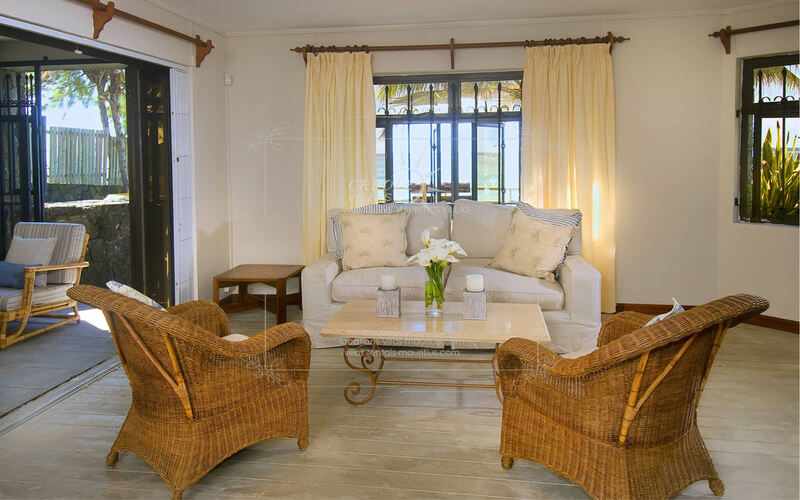 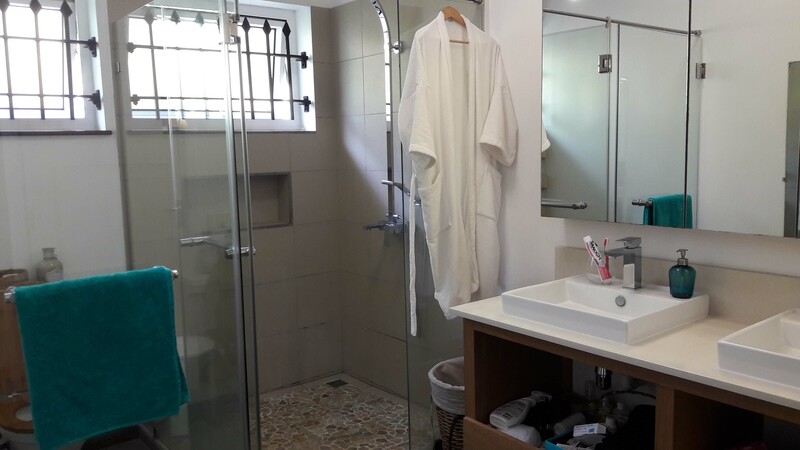 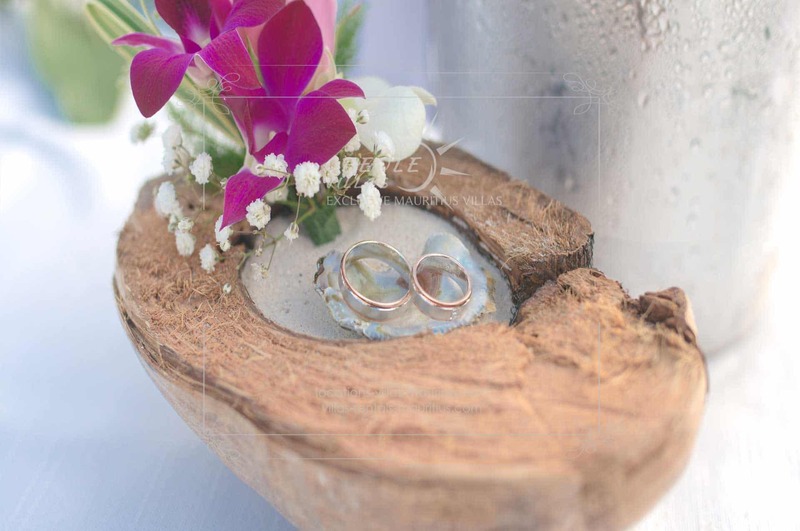 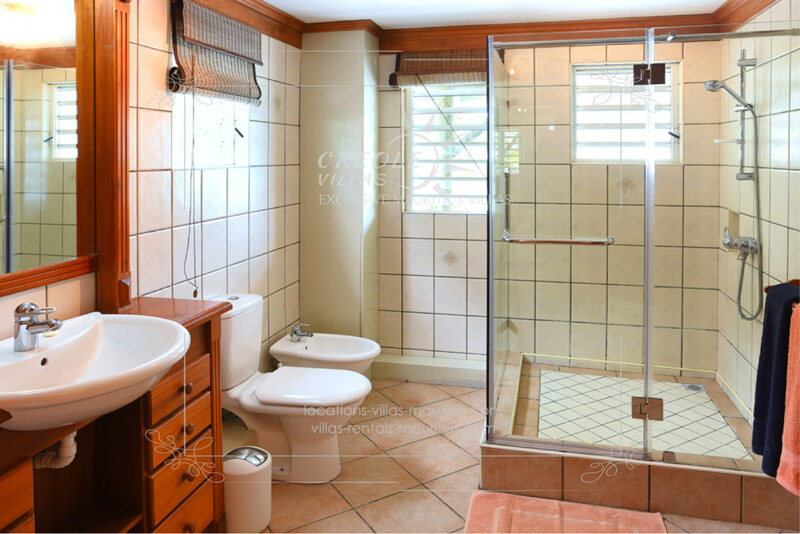 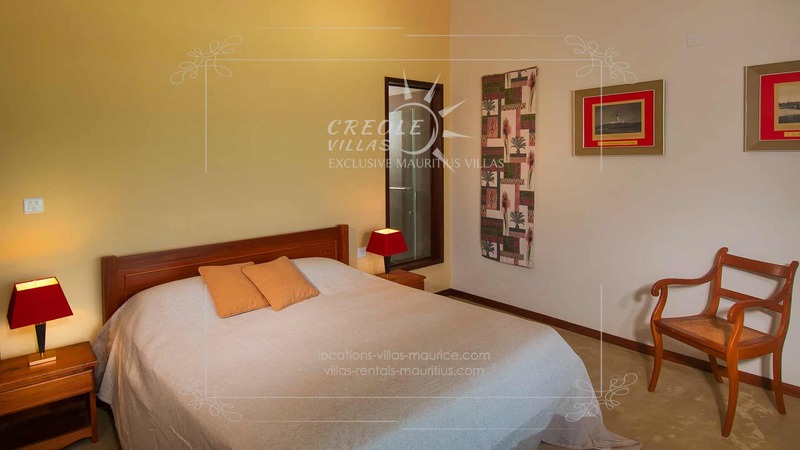 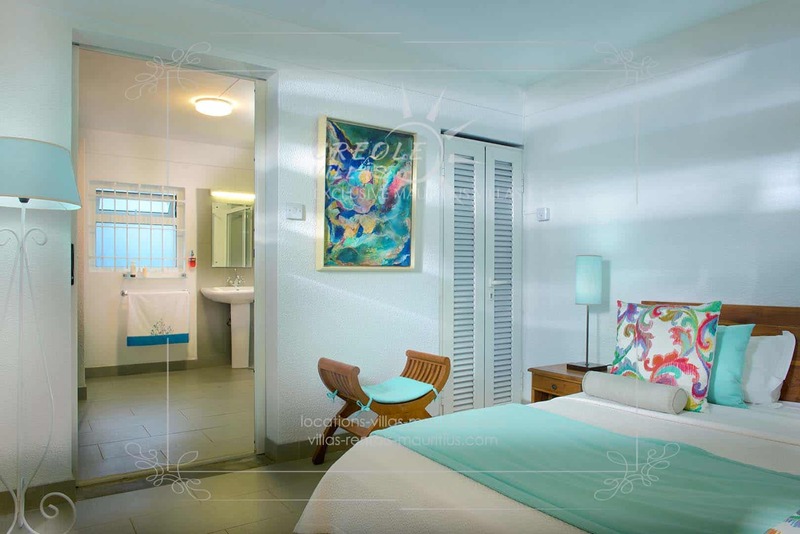 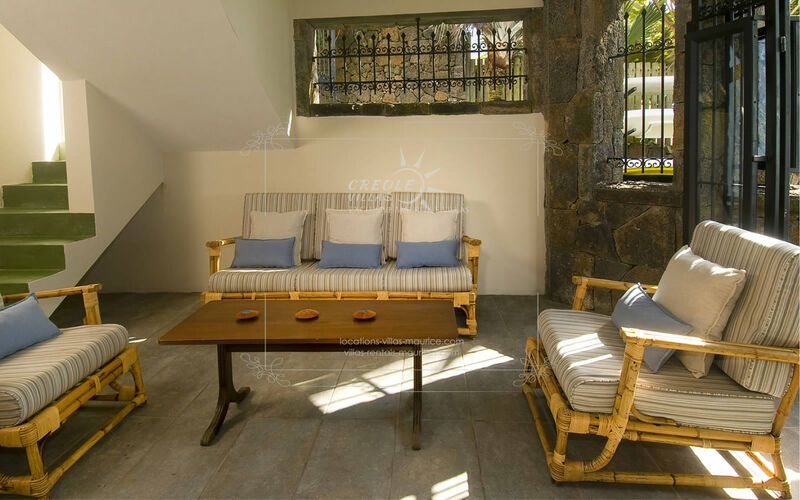 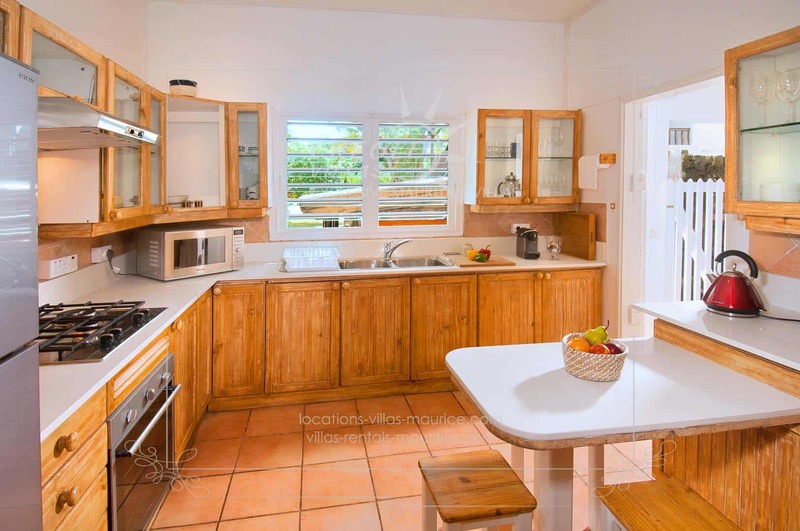 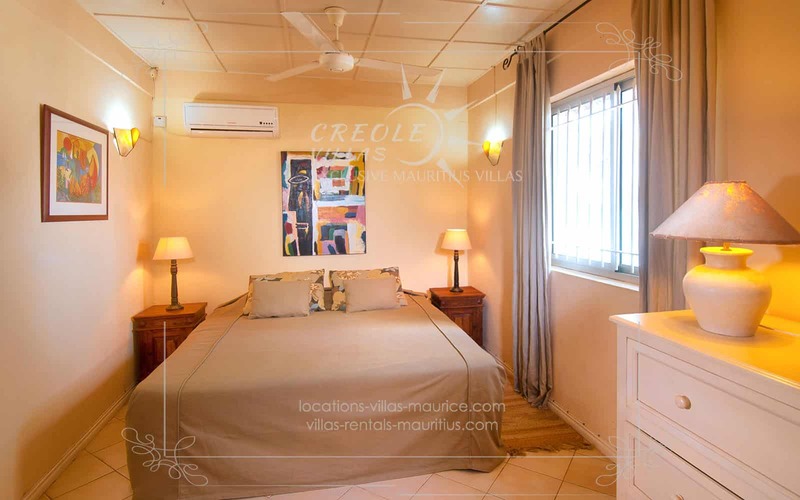 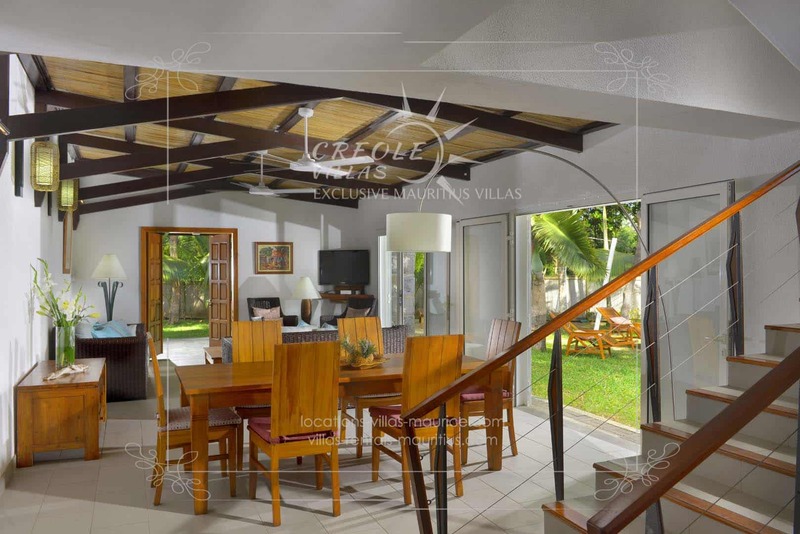 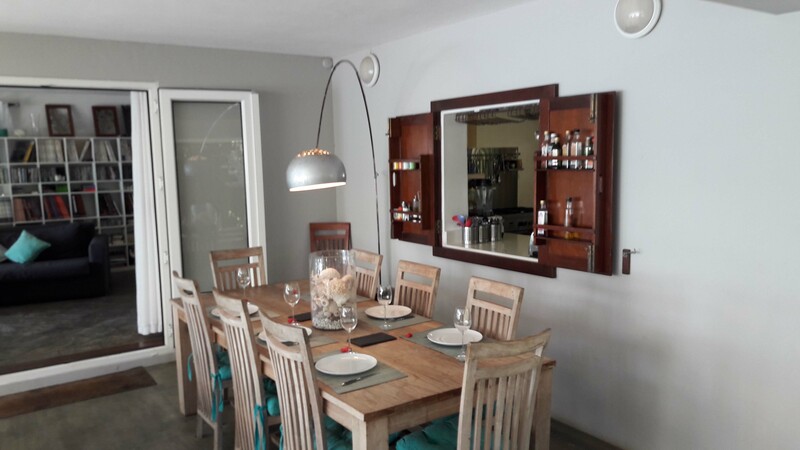 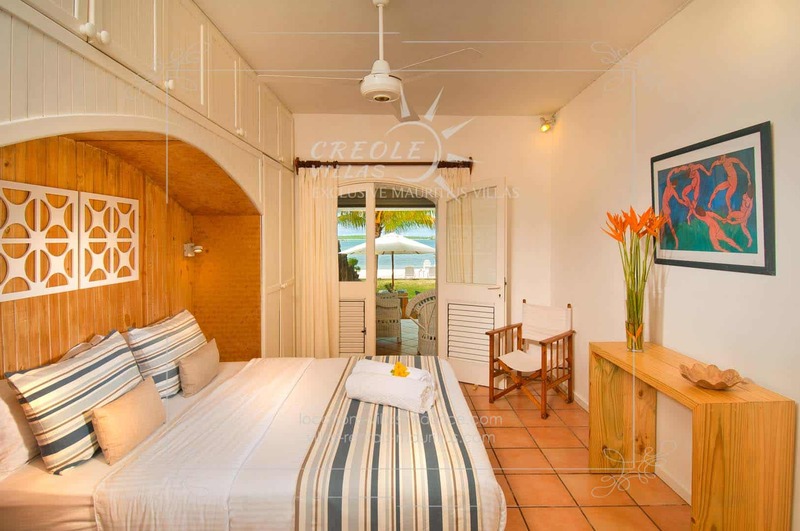 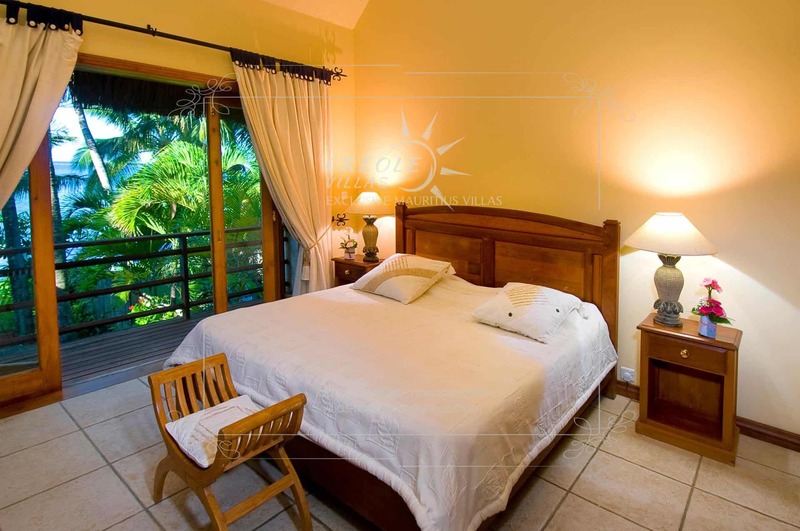 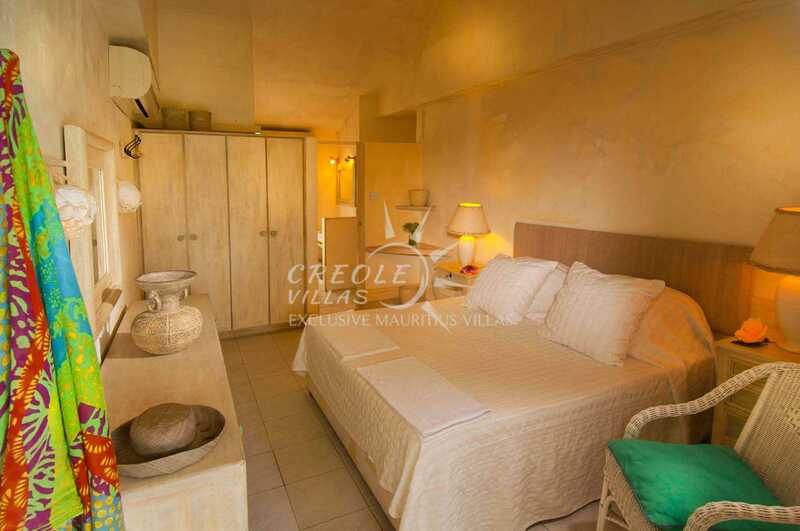 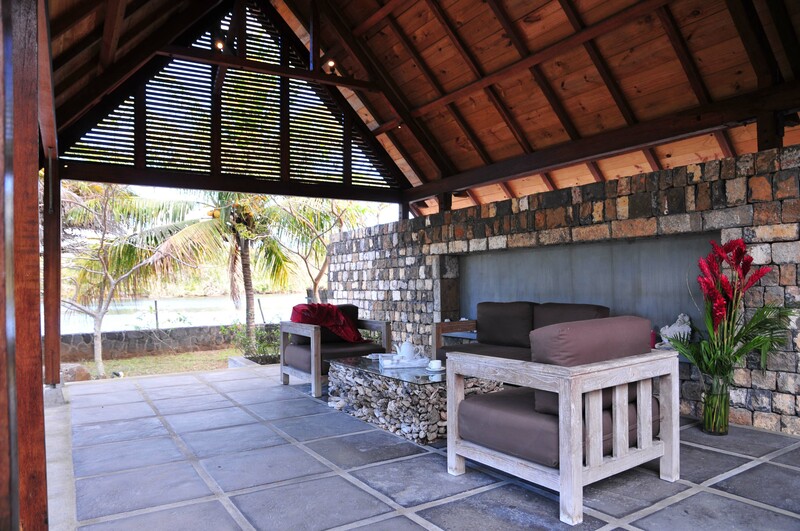 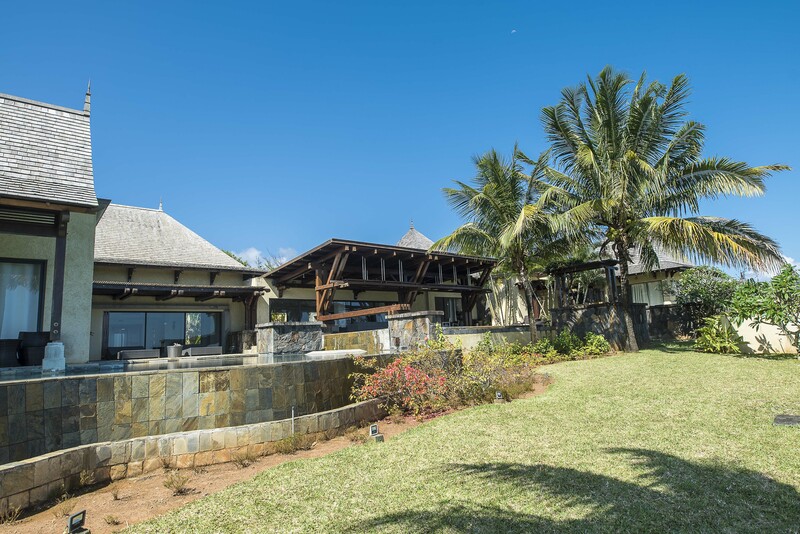 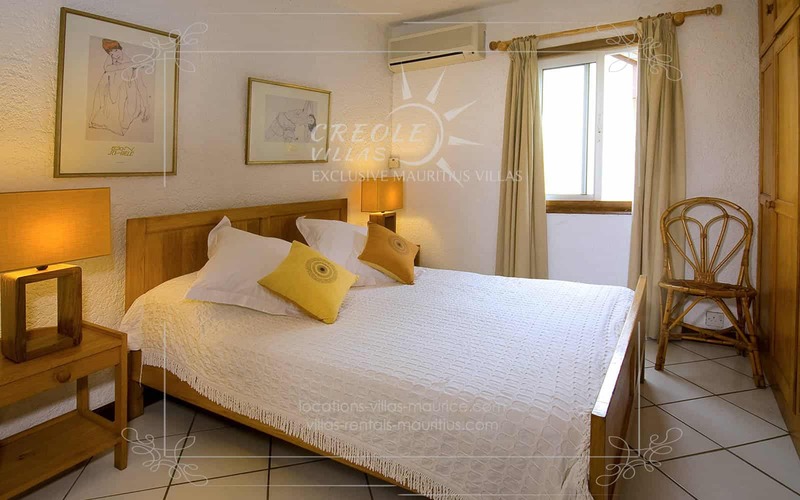 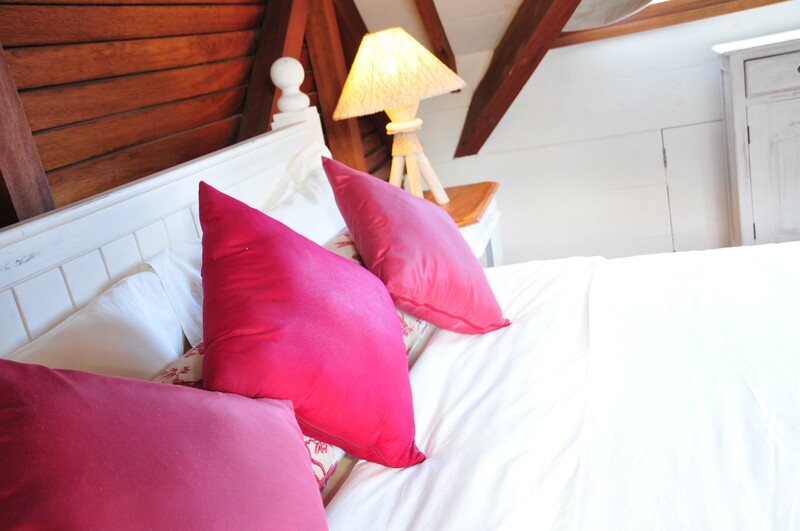 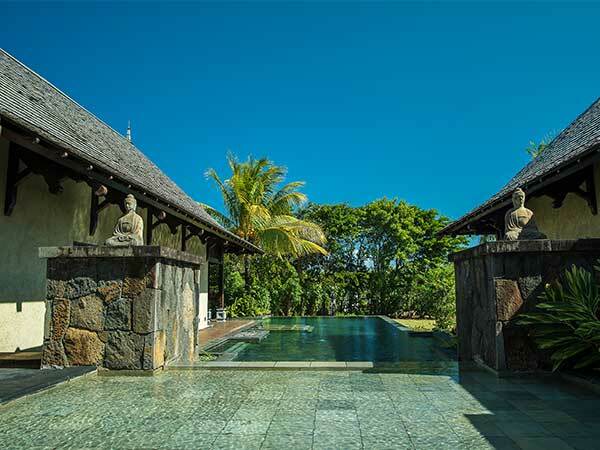 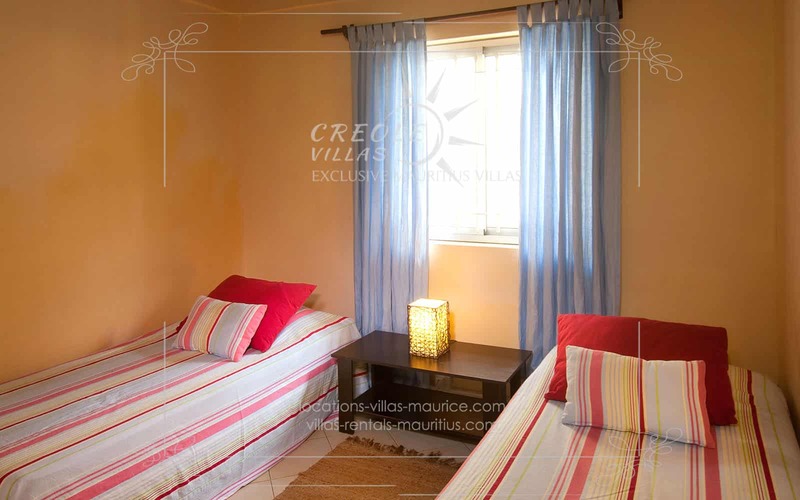 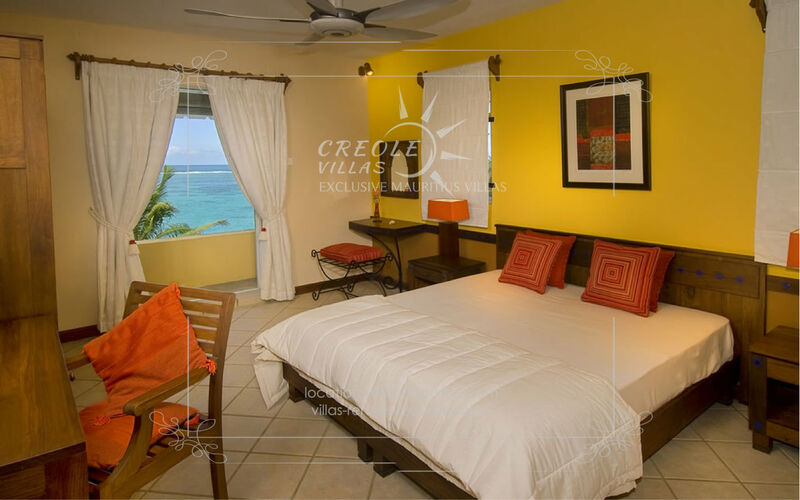 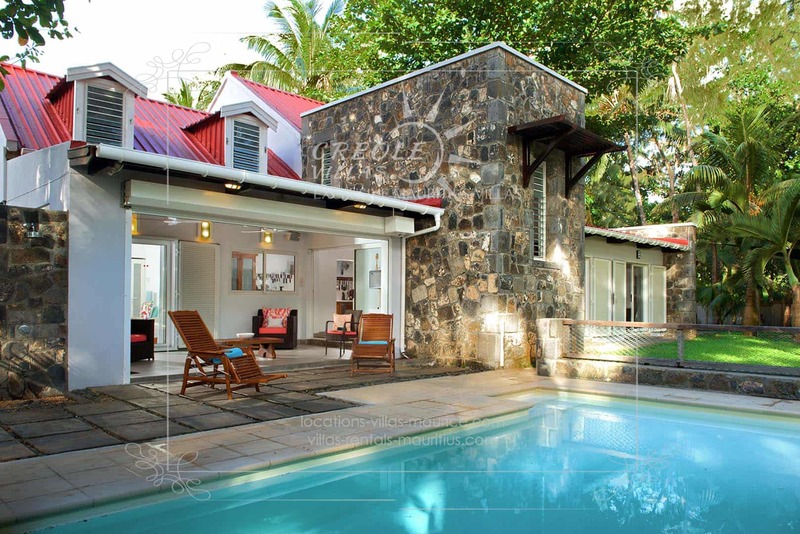 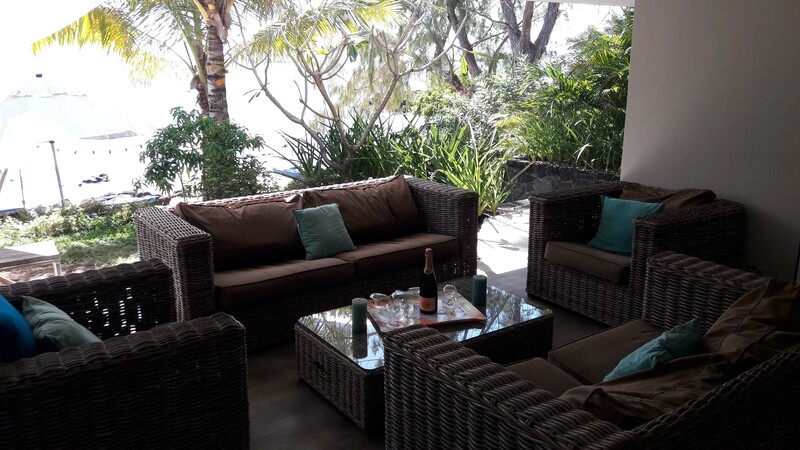 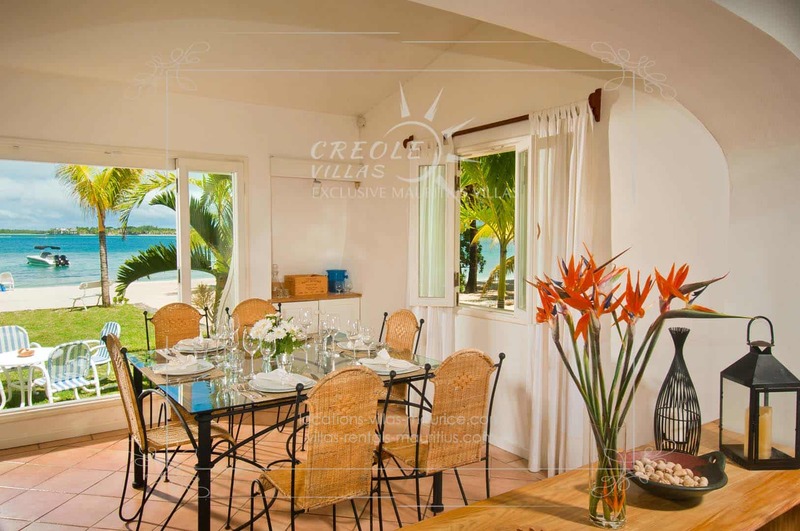 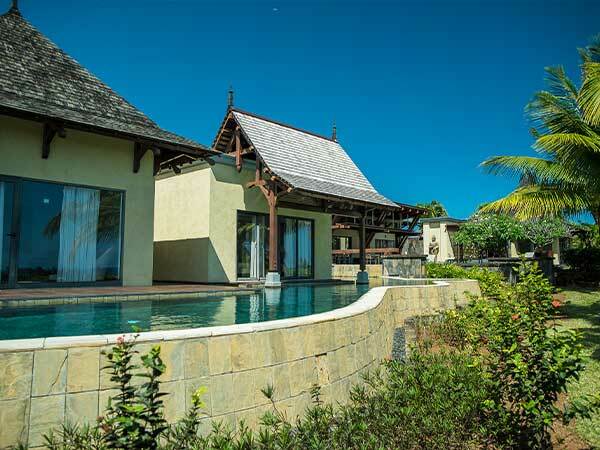 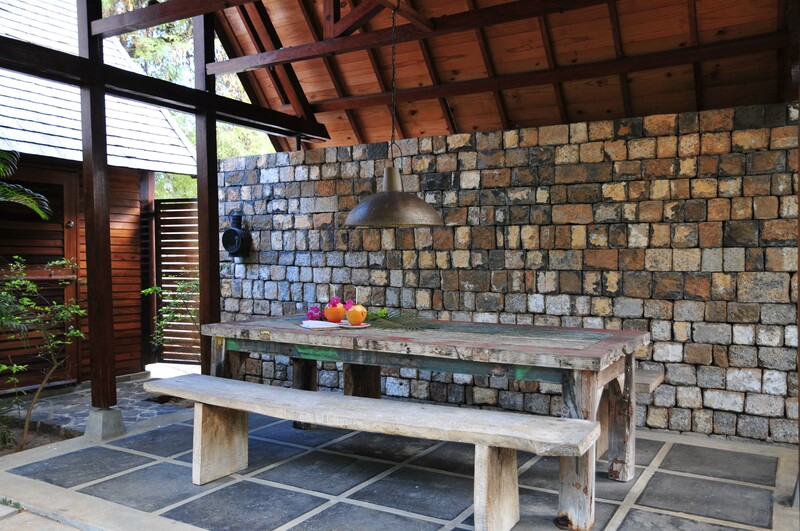 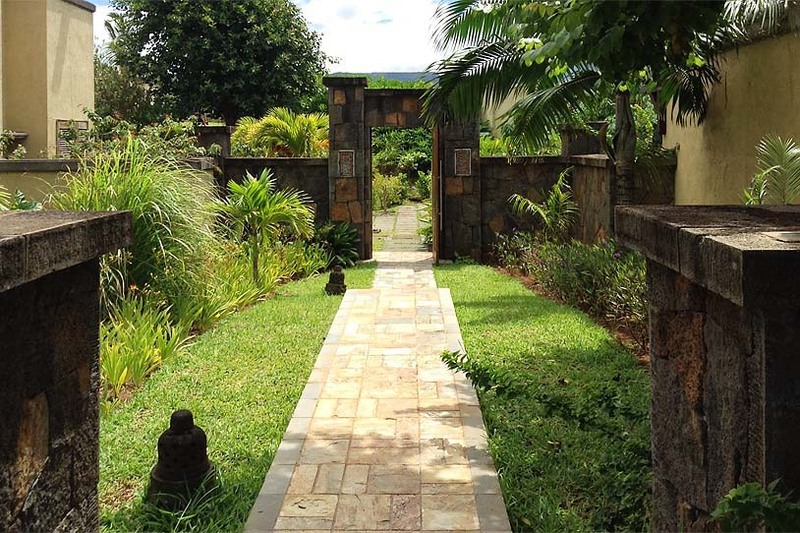 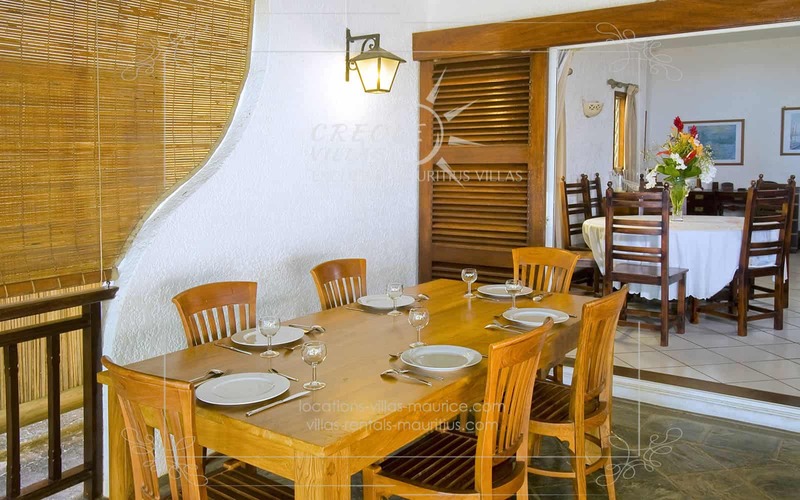 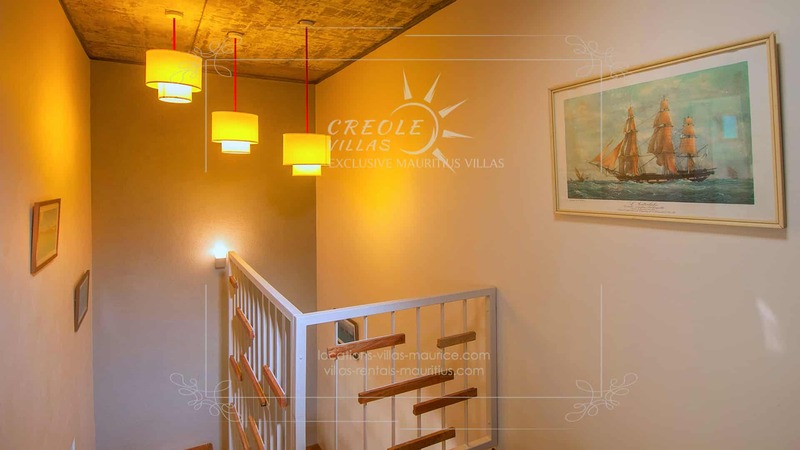 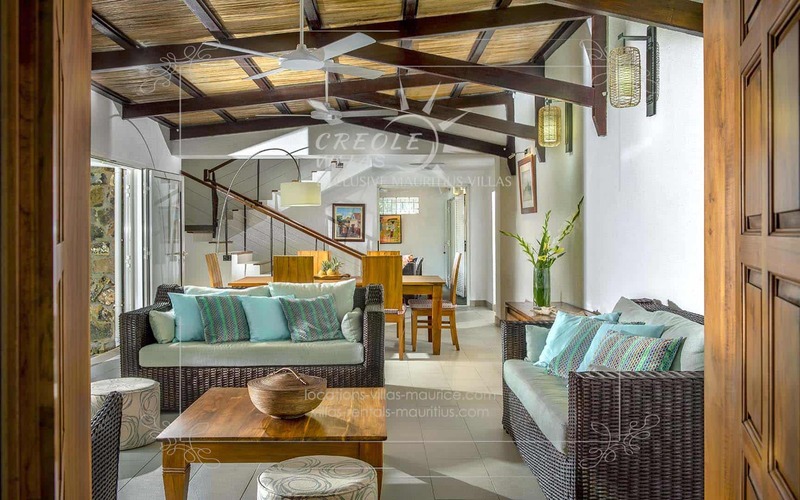 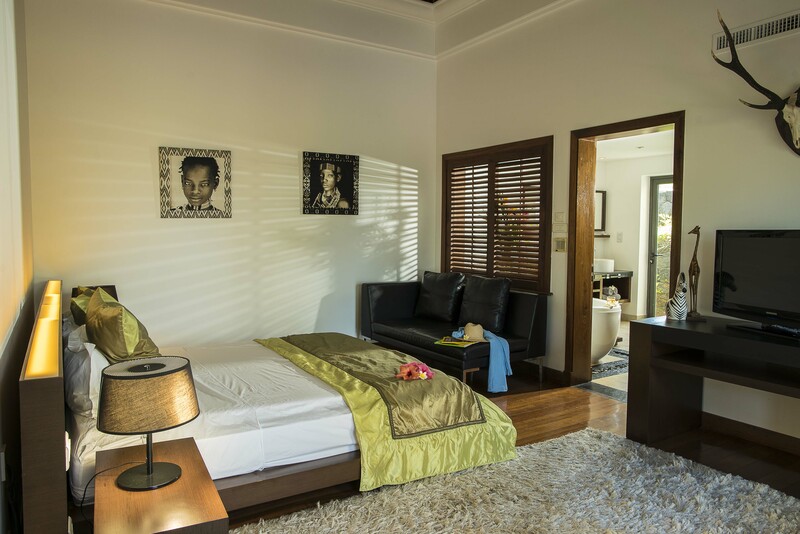 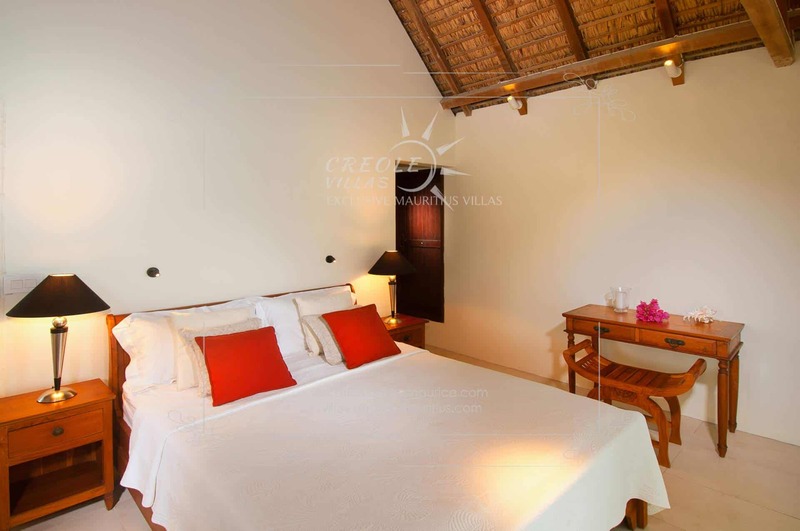 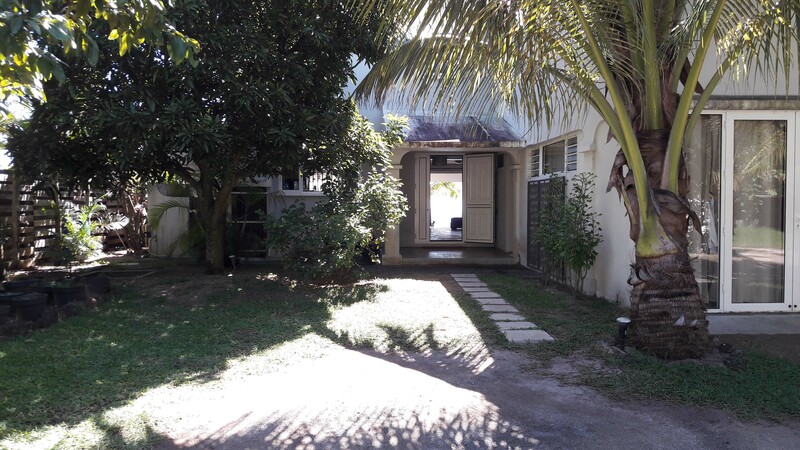 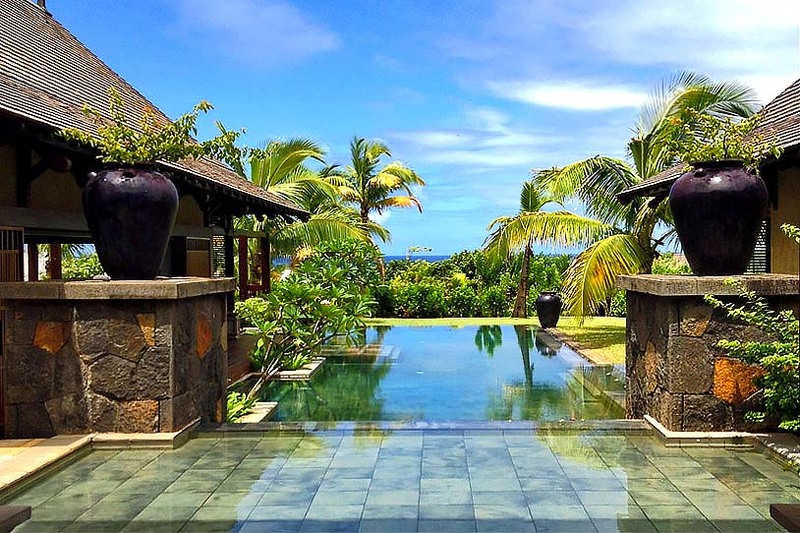 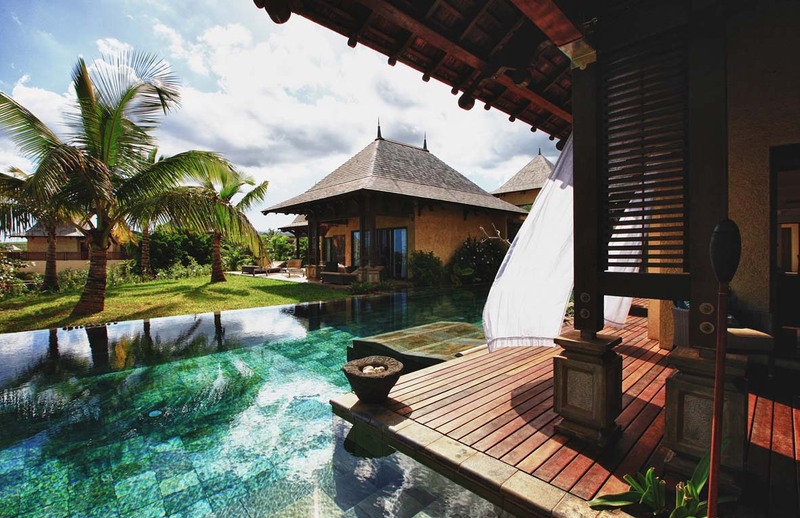 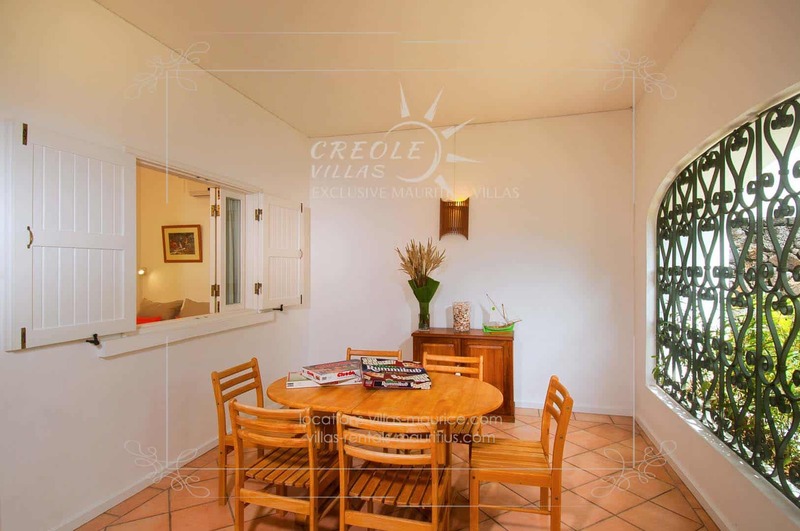 The villa, which can accommodate up to 8 people, has been carefully priced to allow visitors to enjoy a privileged location on a reasonable budget. 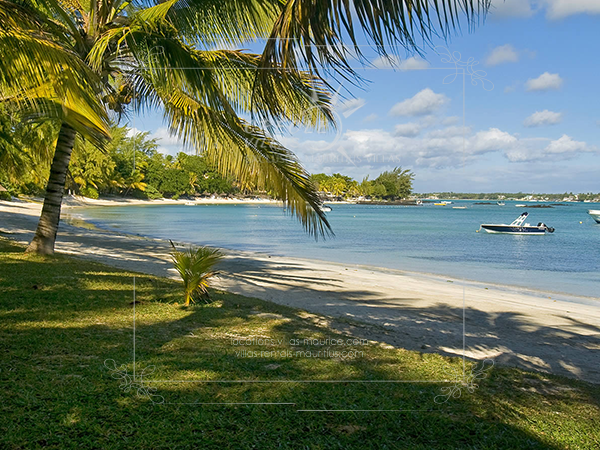 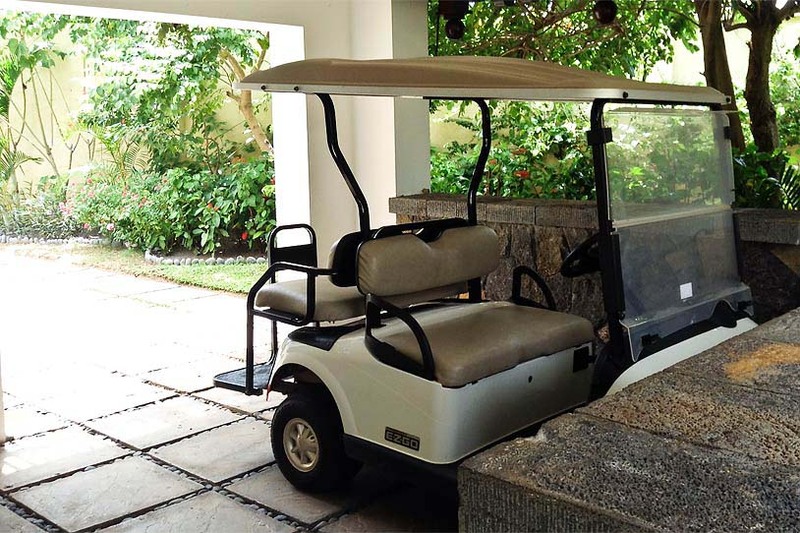 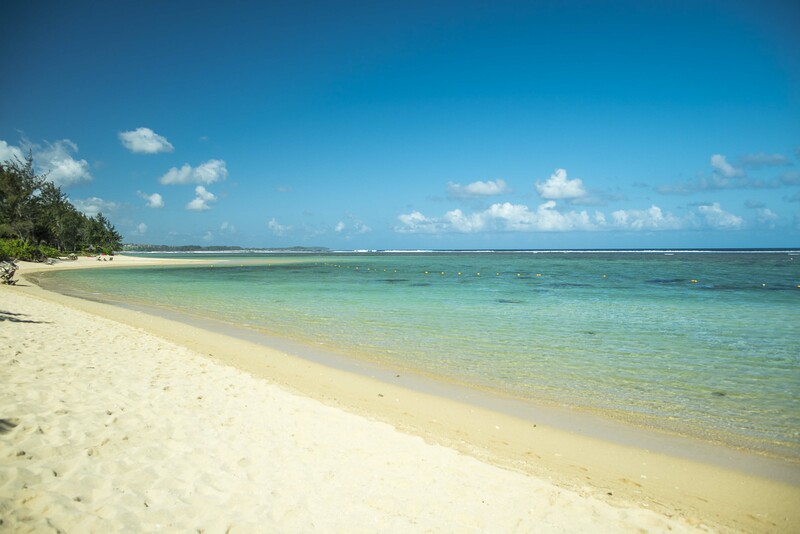 Every tourist activity imaginable is at your disposal. 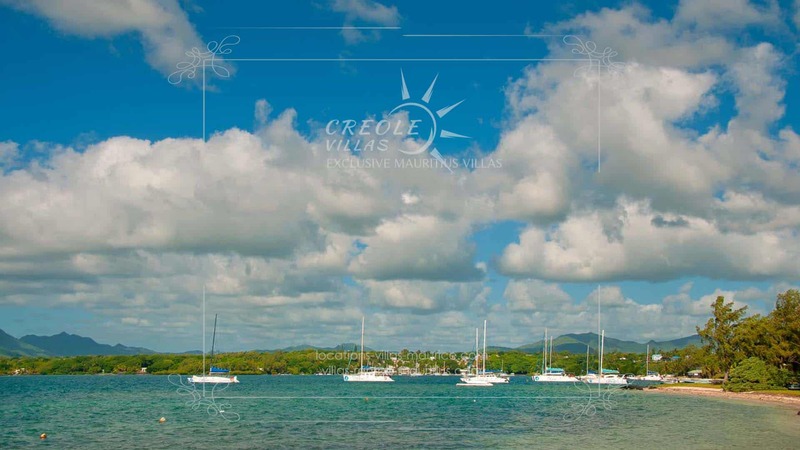 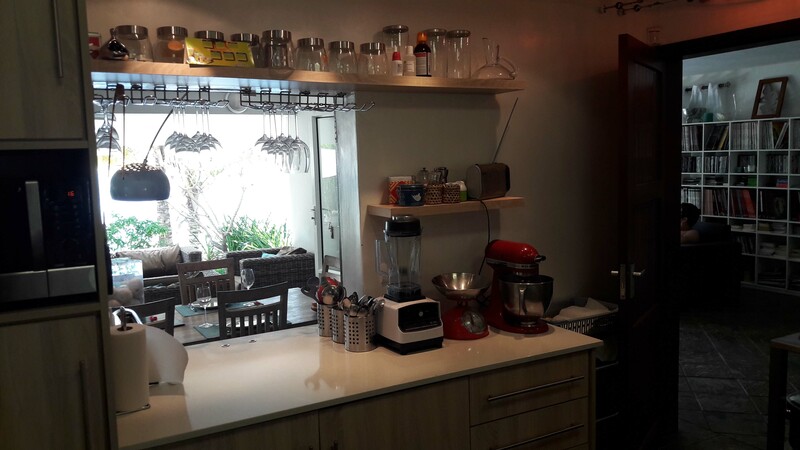 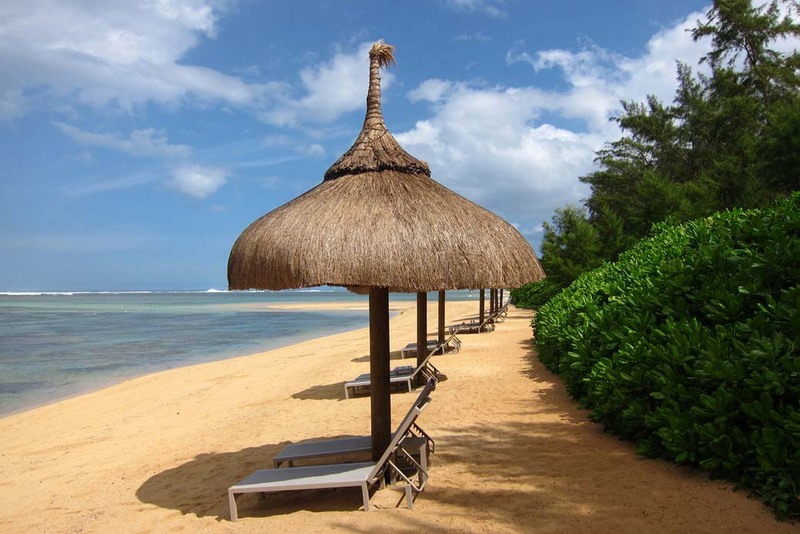 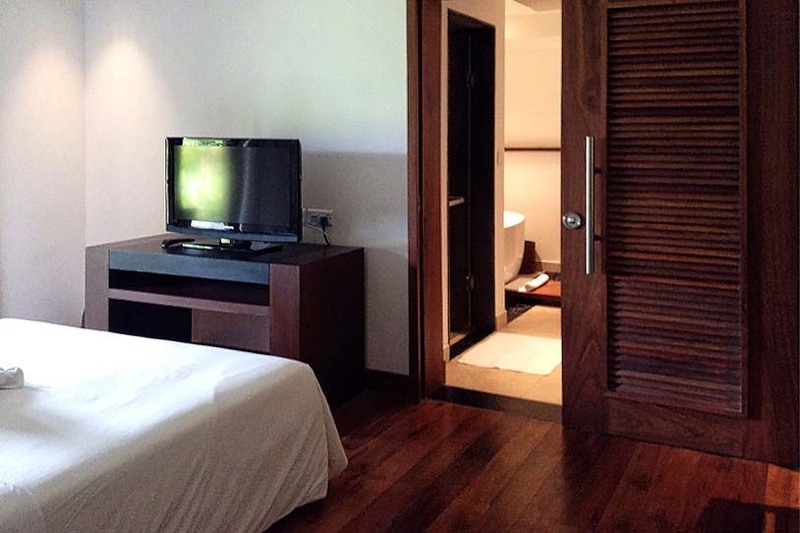 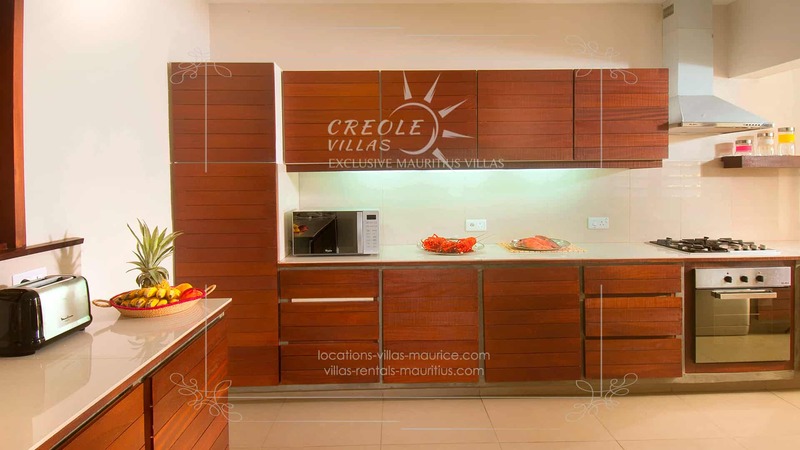 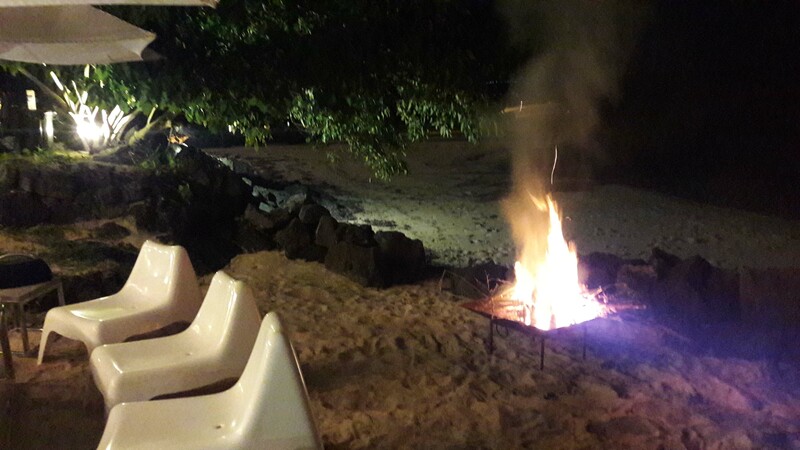 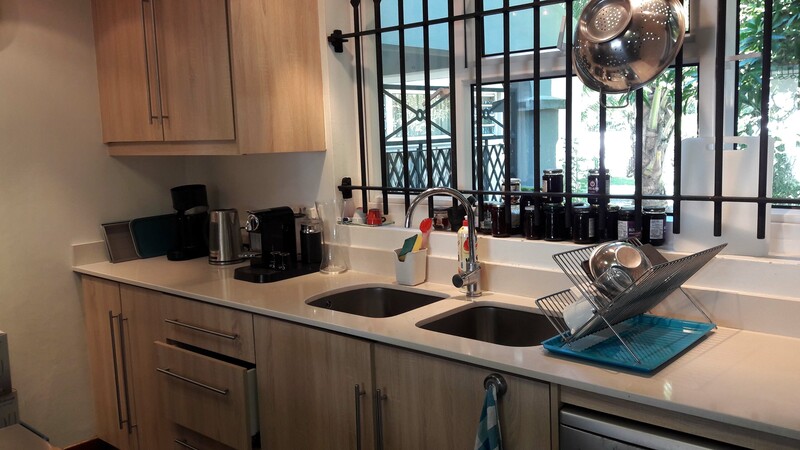 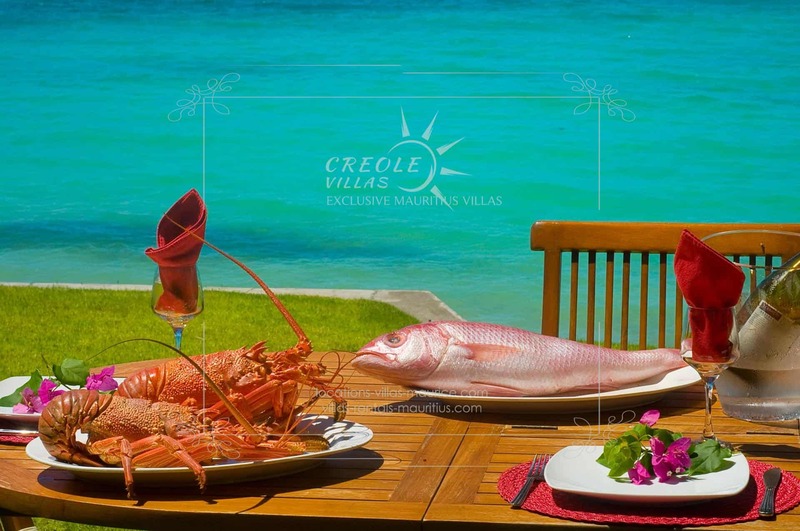 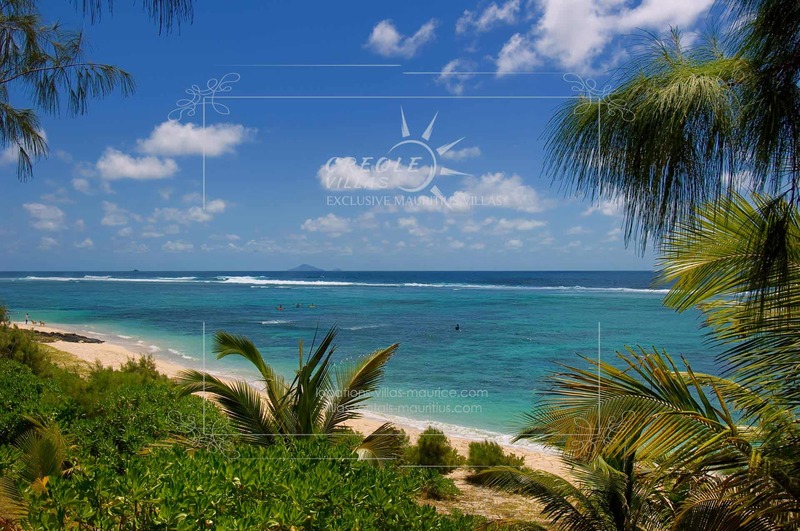 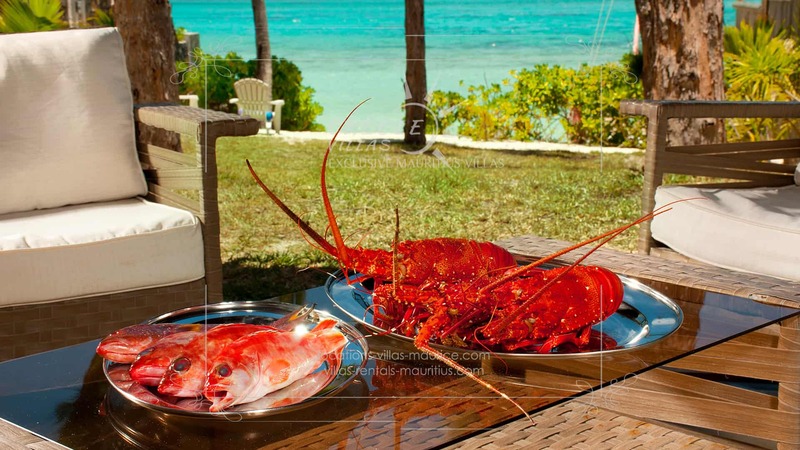 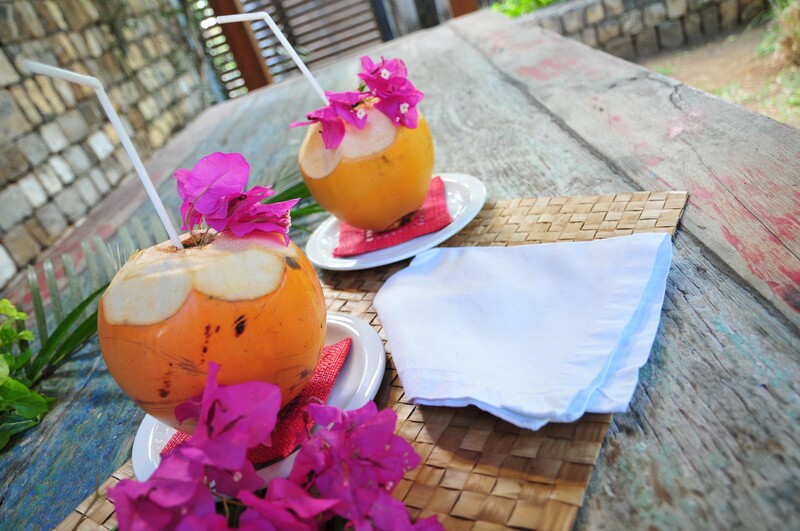 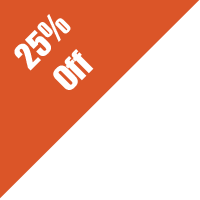 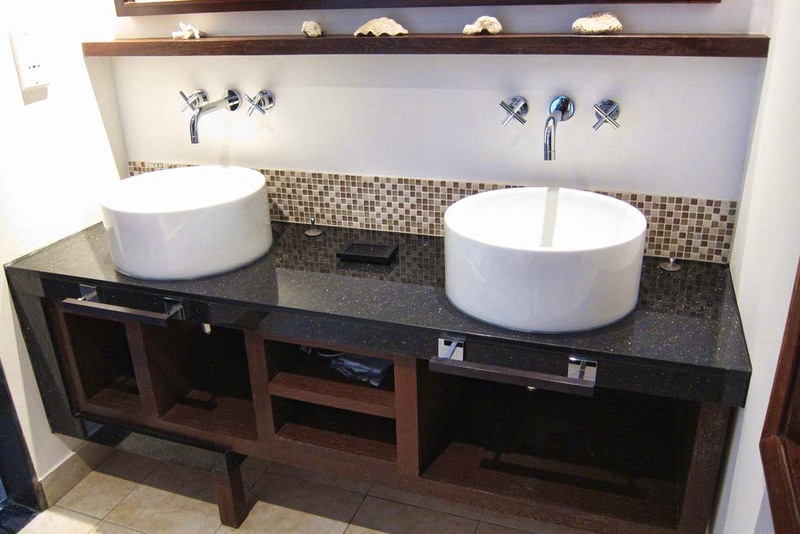 A multitude of restaurants, shops and supermarkets are located in the immediate vicinity.